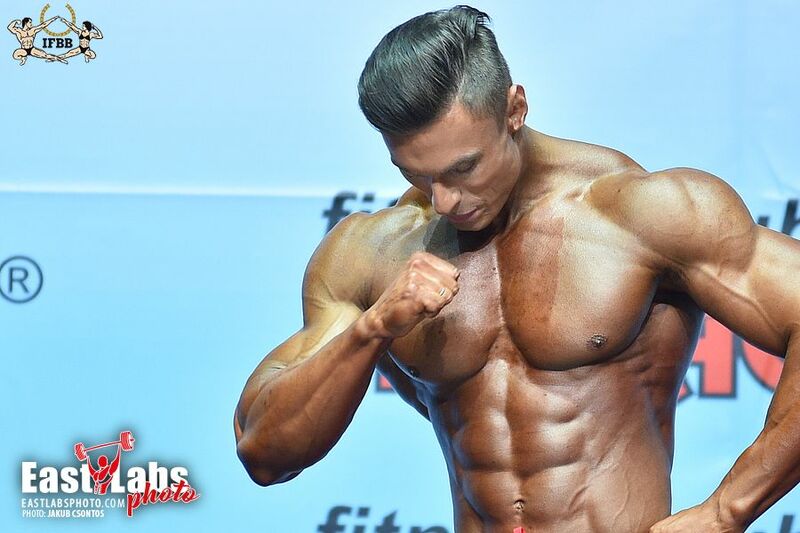 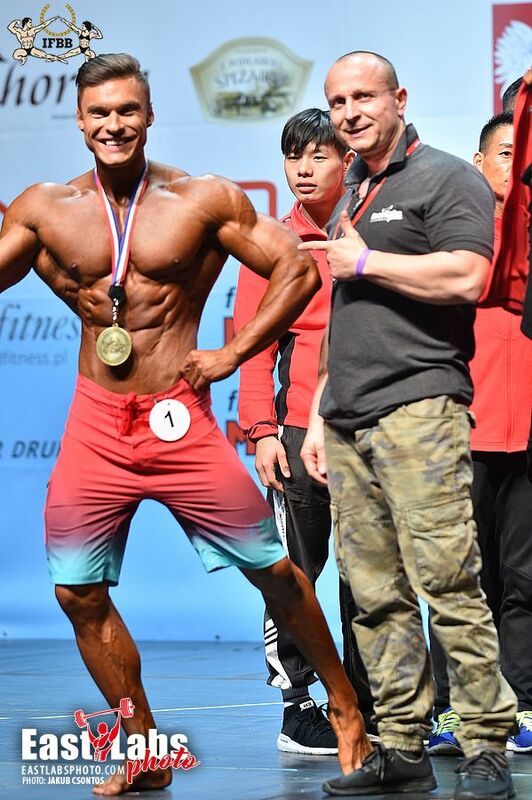 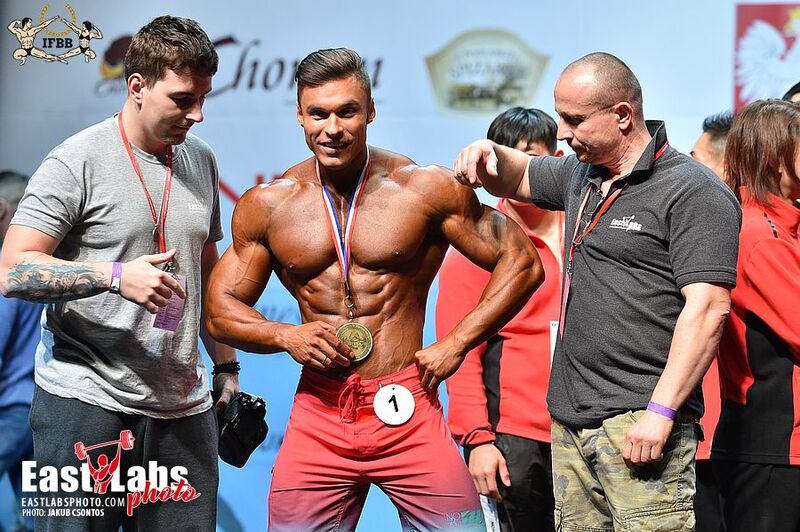 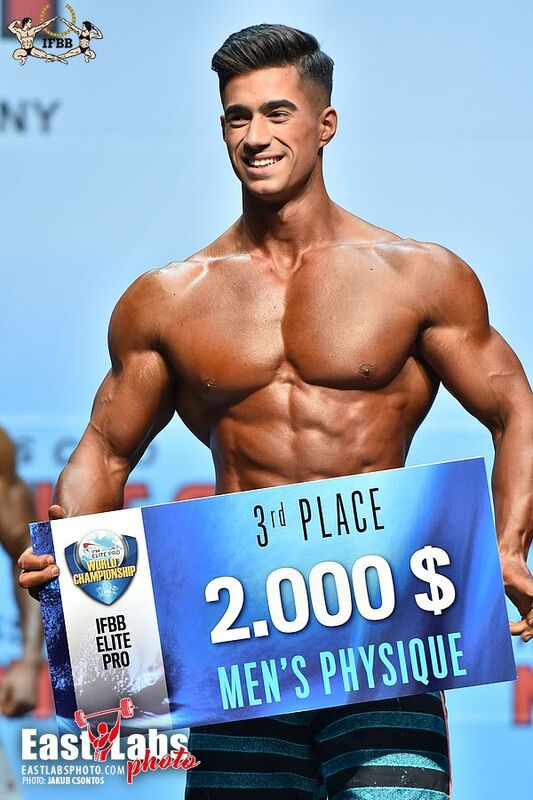 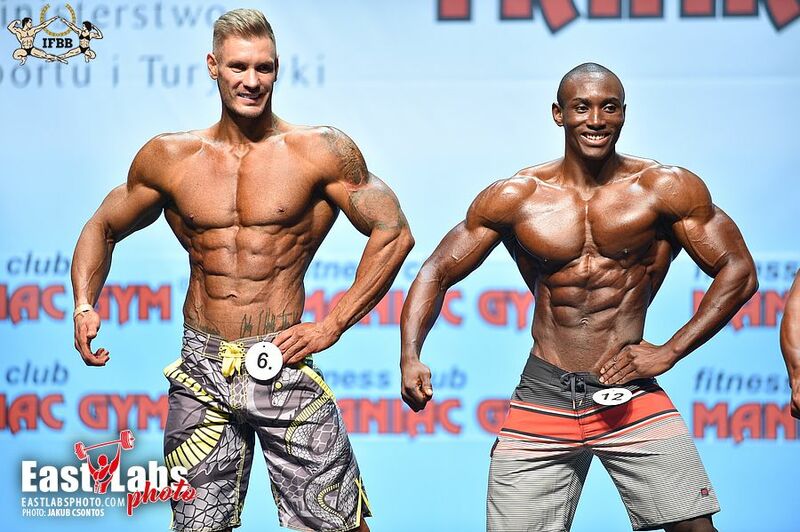 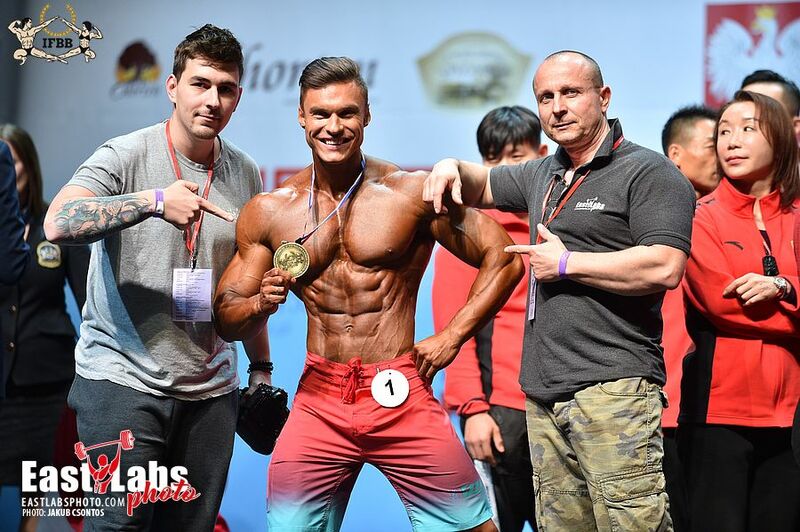 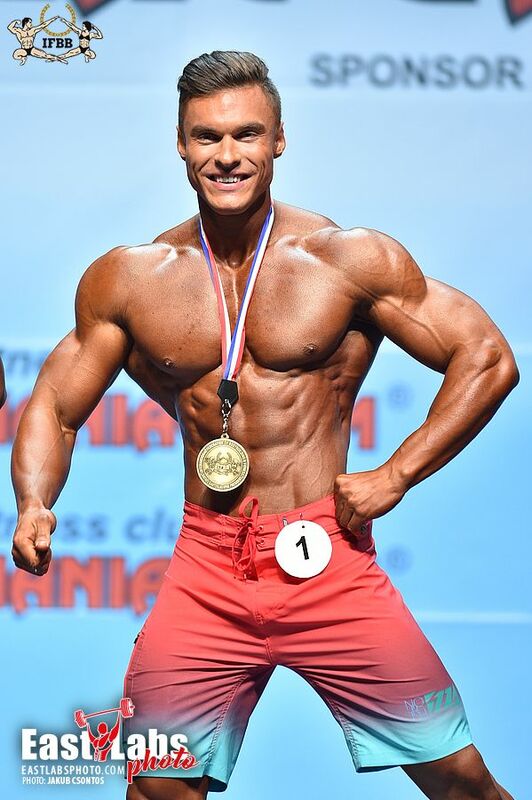 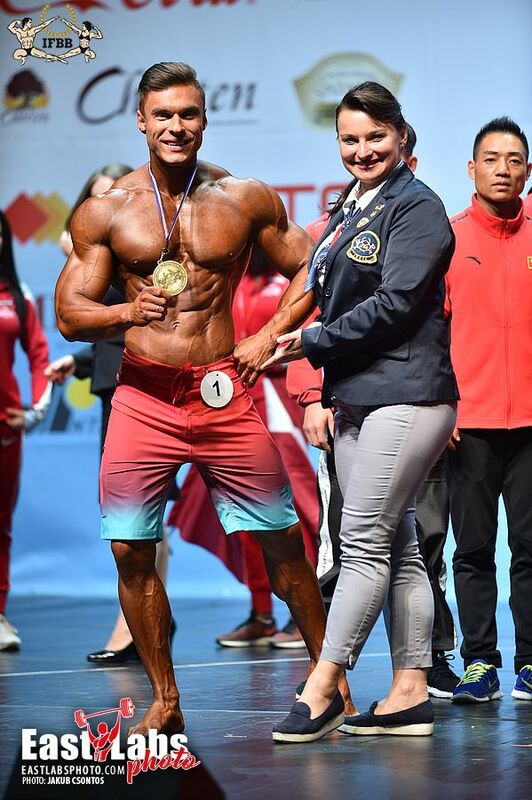 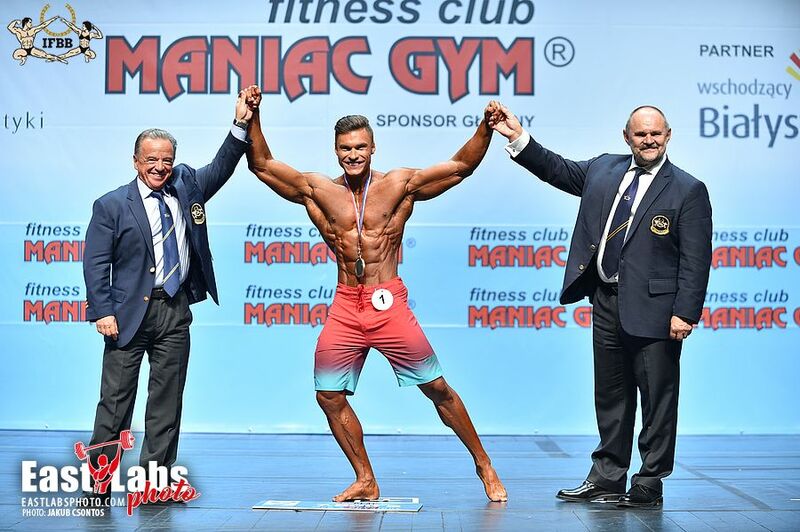 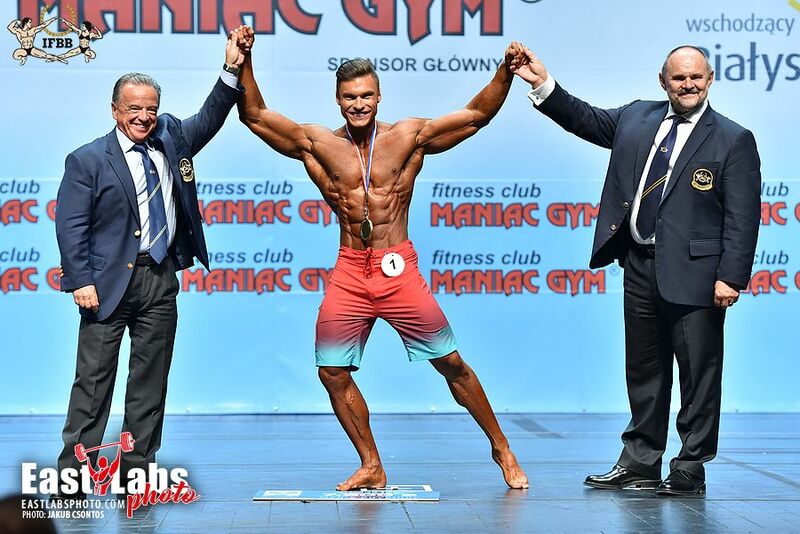 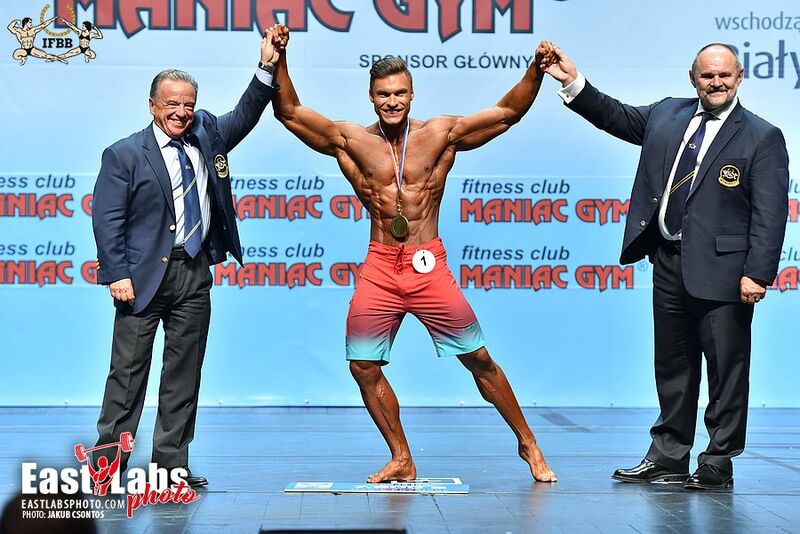 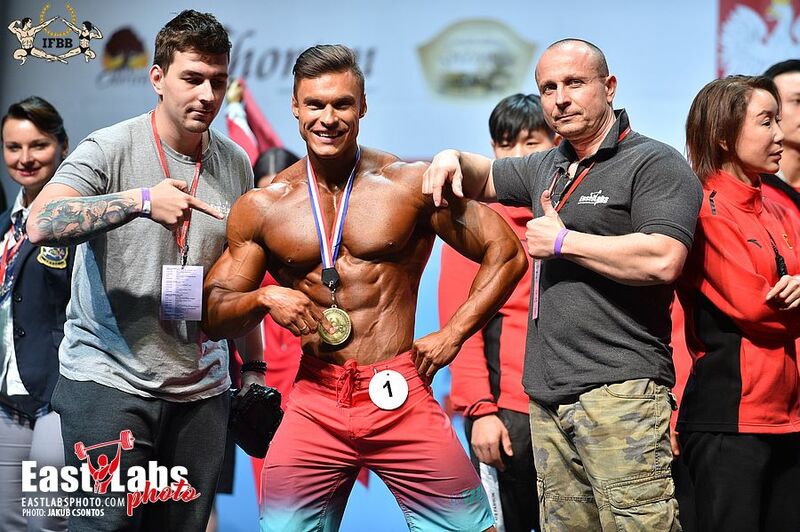 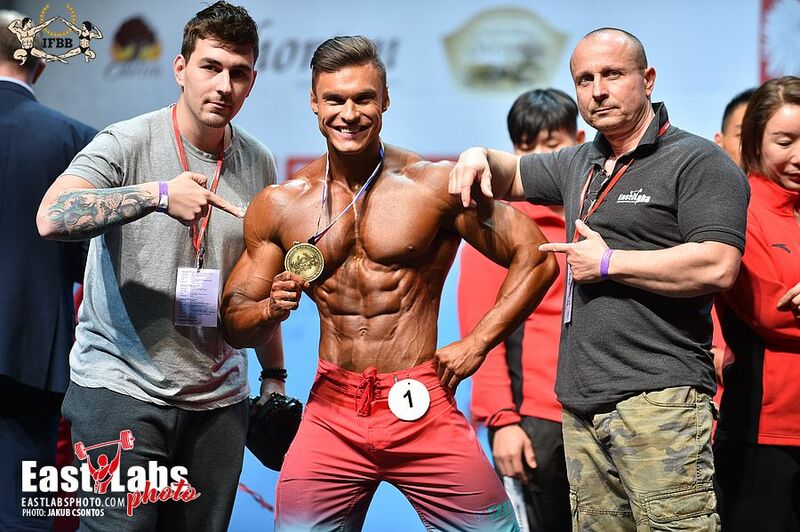 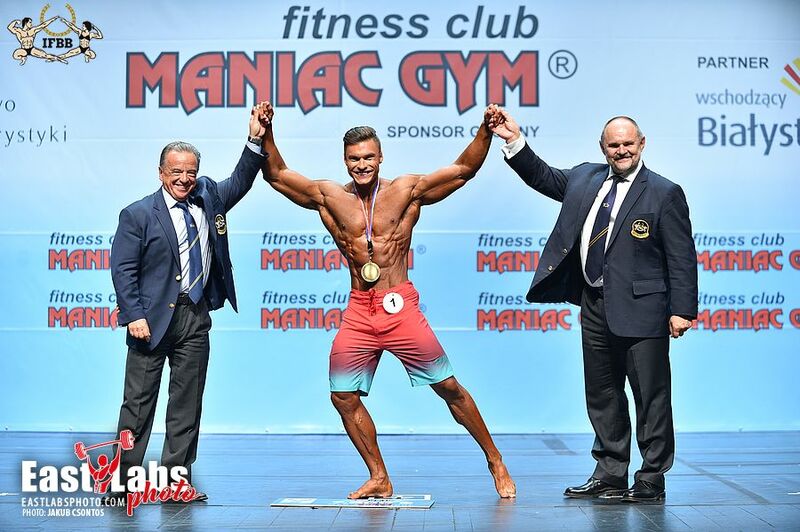 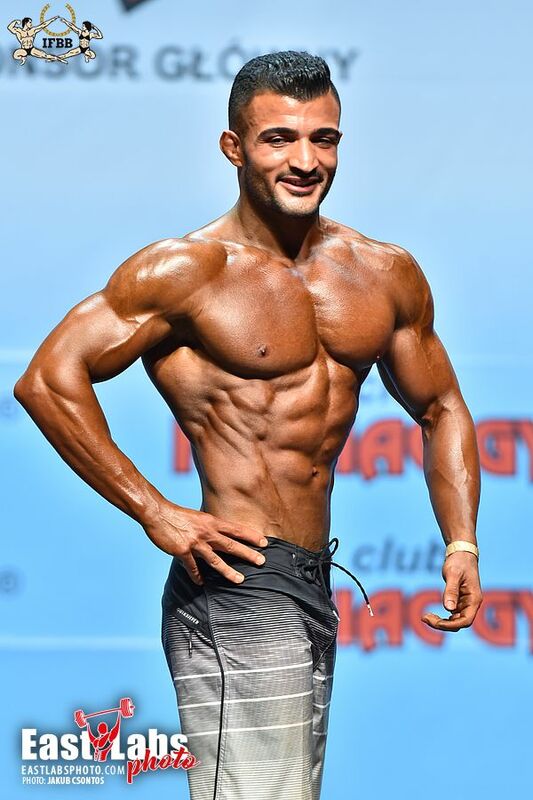 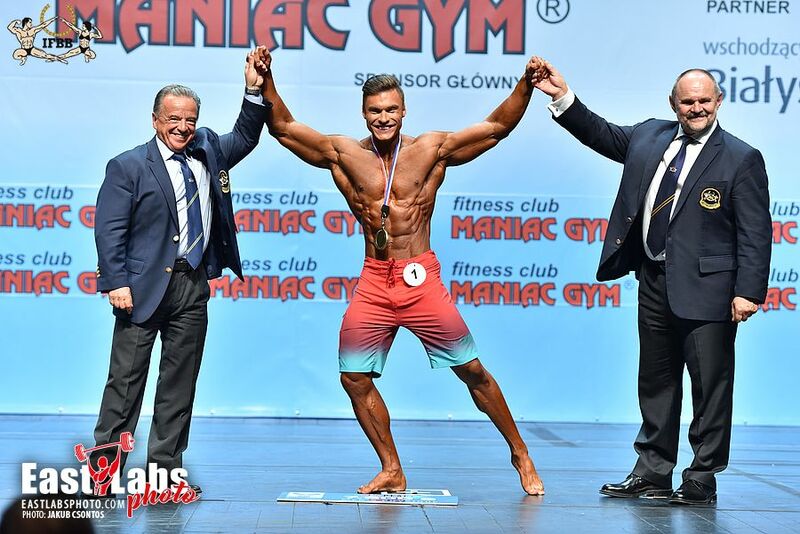 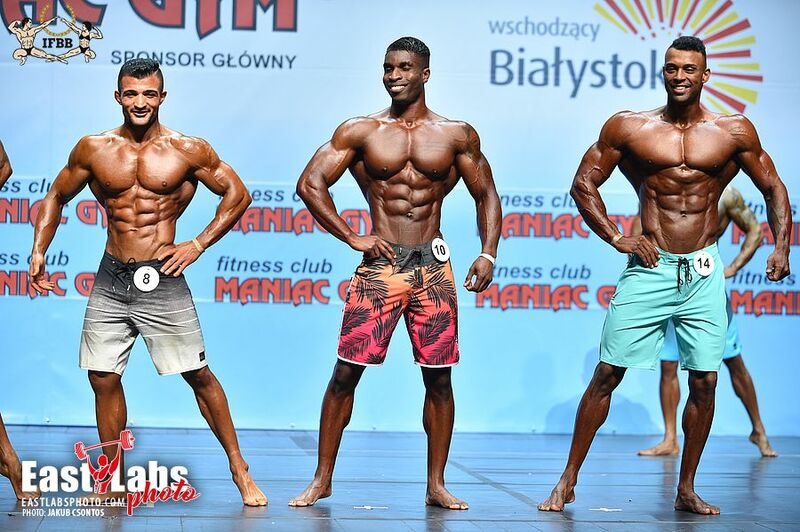 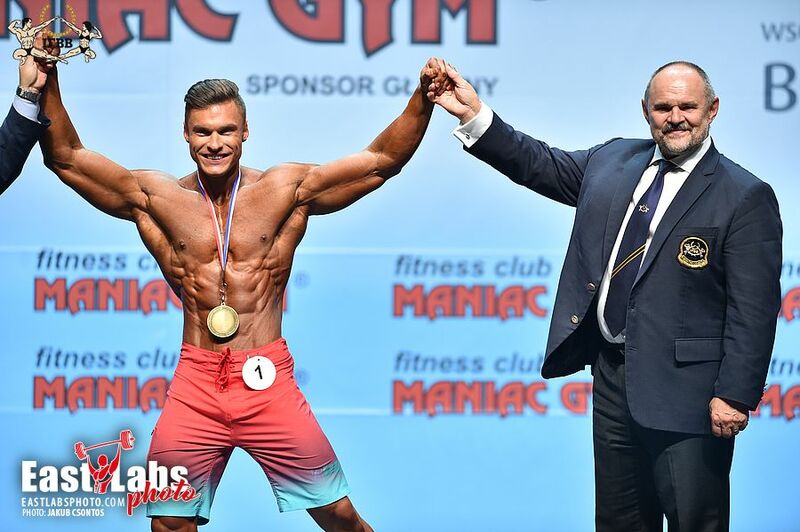 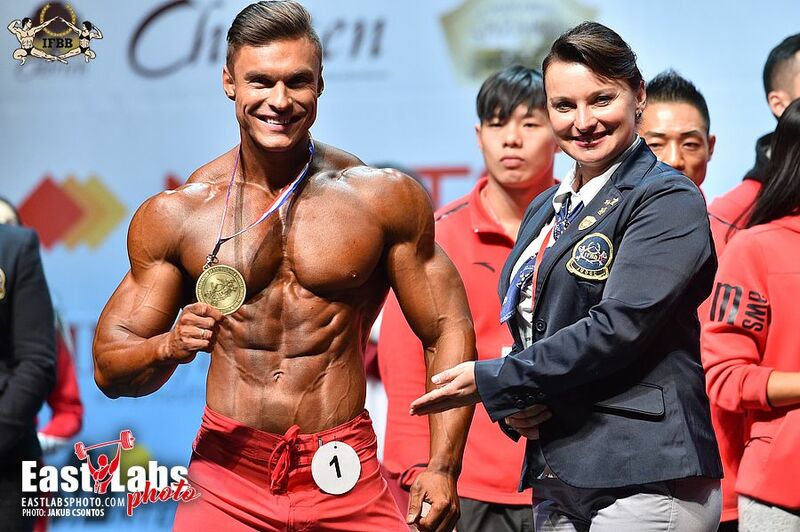 Dmytro Horobets becomes IFBB Elite Pro’s first World Champion. 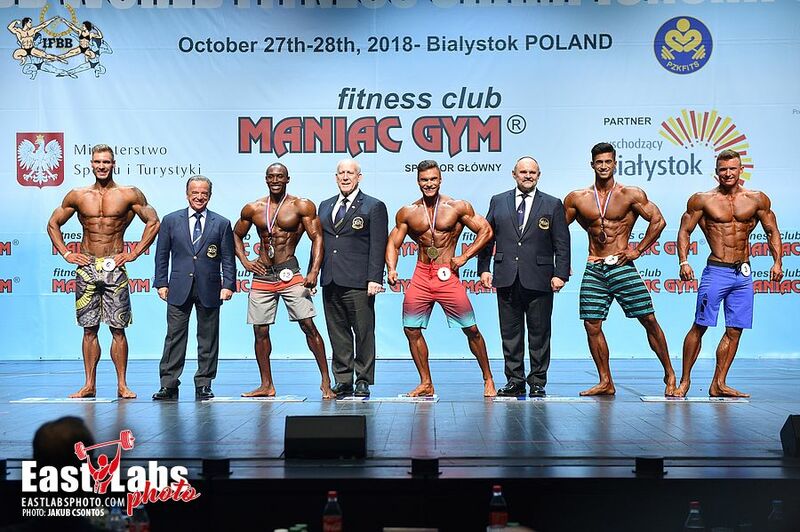 History was made on October 28, 2018 in the bodybuilding and fitness world. 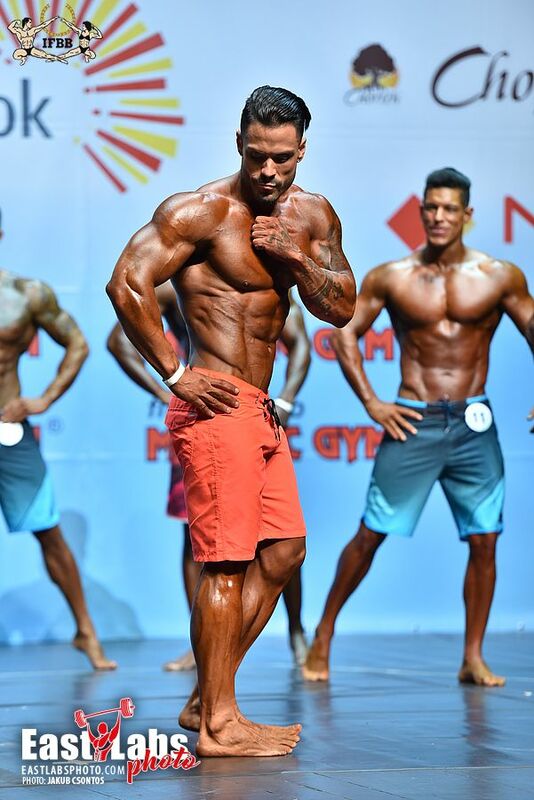 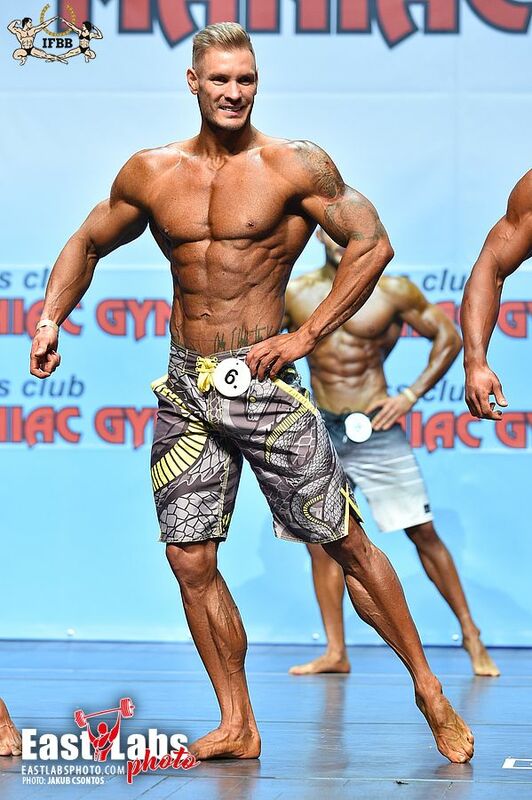 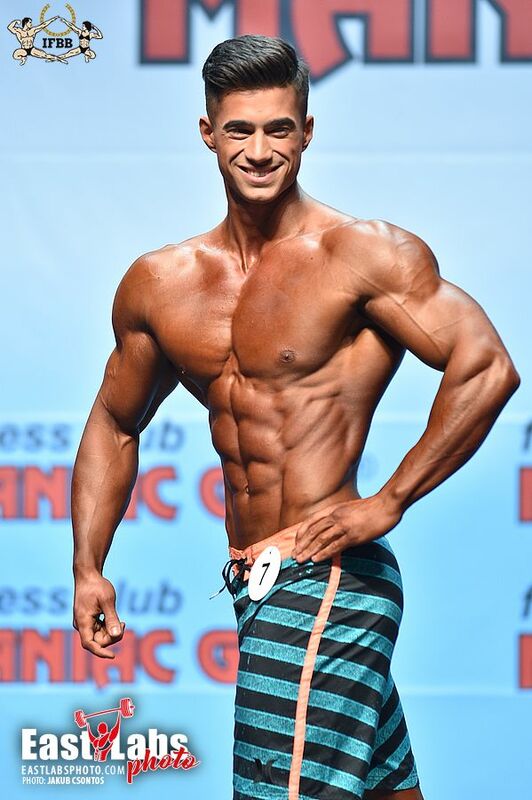 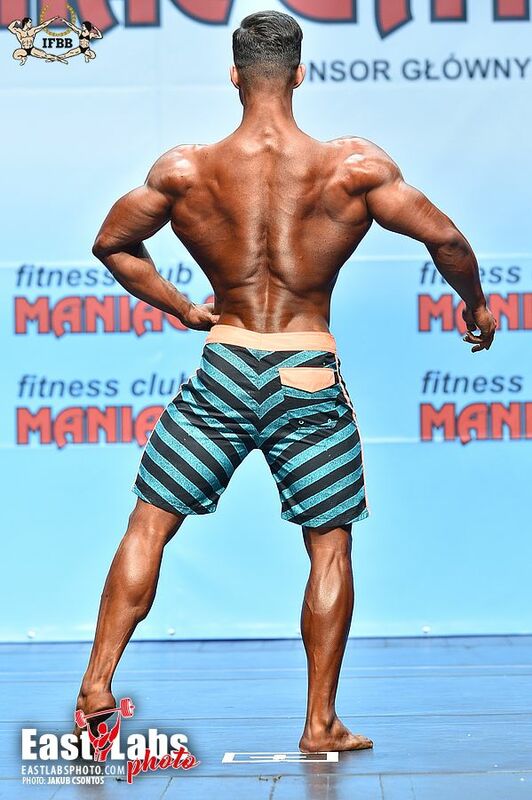 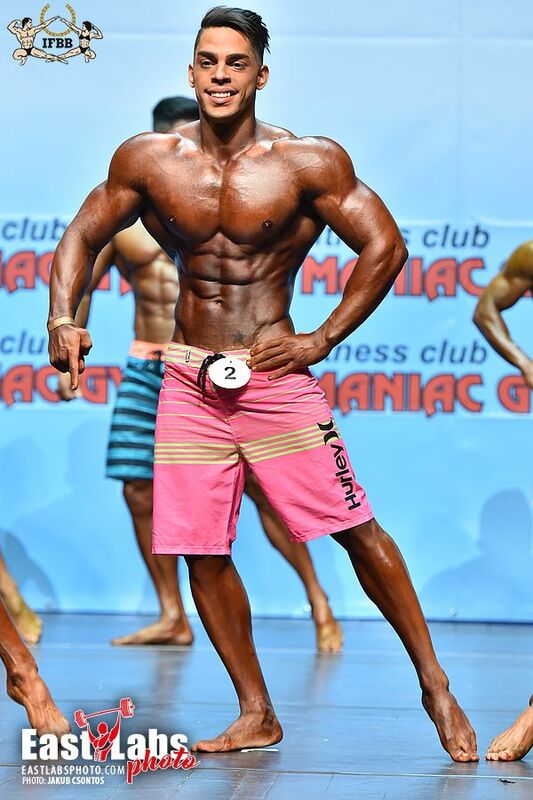 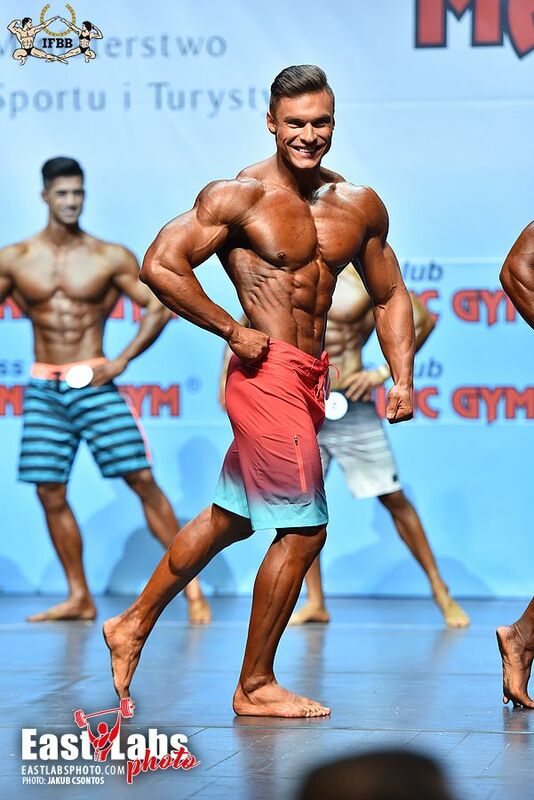 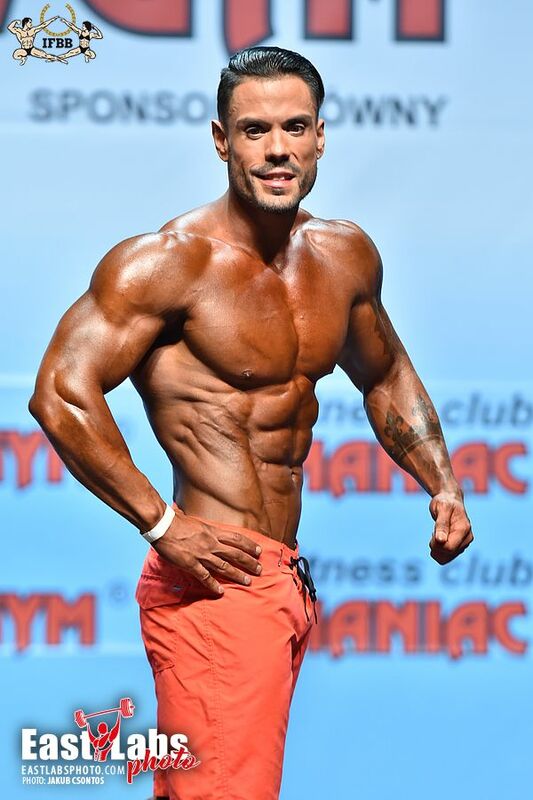 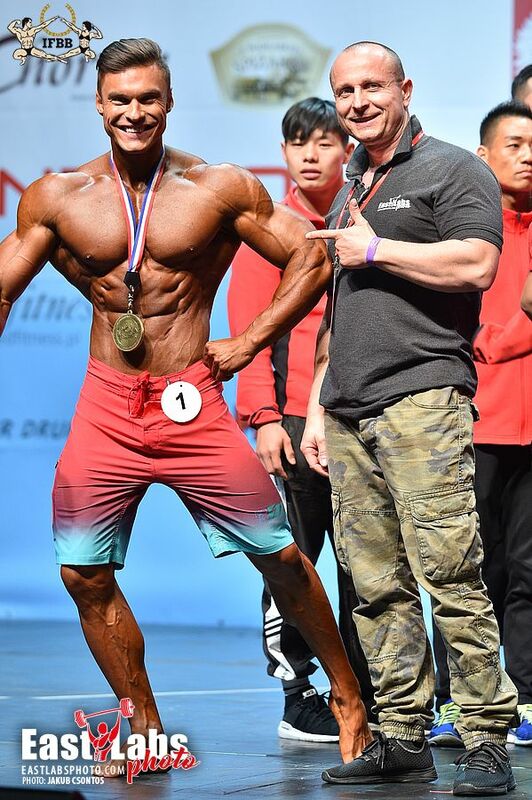 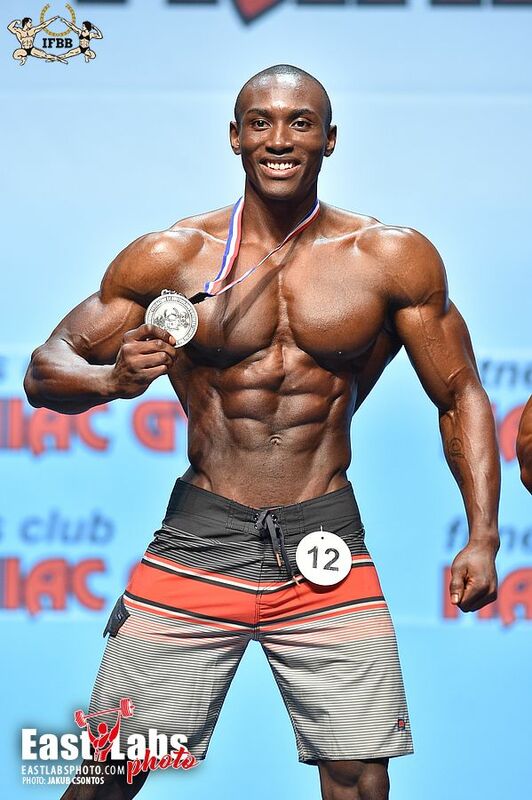 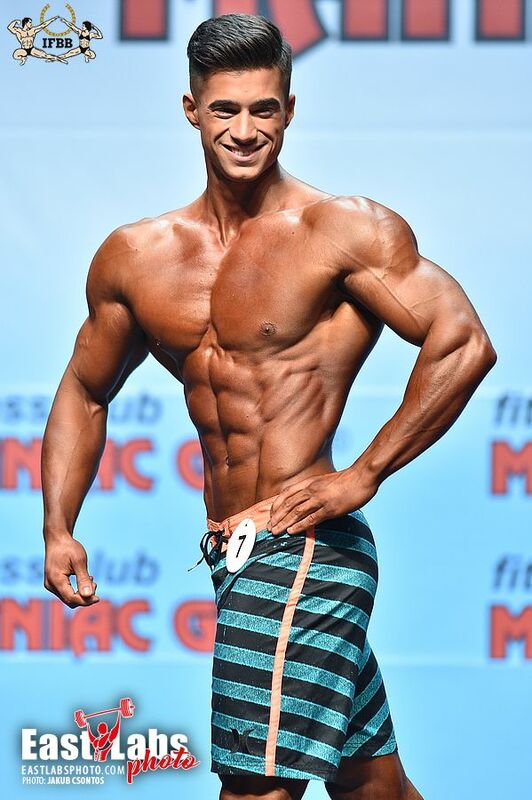 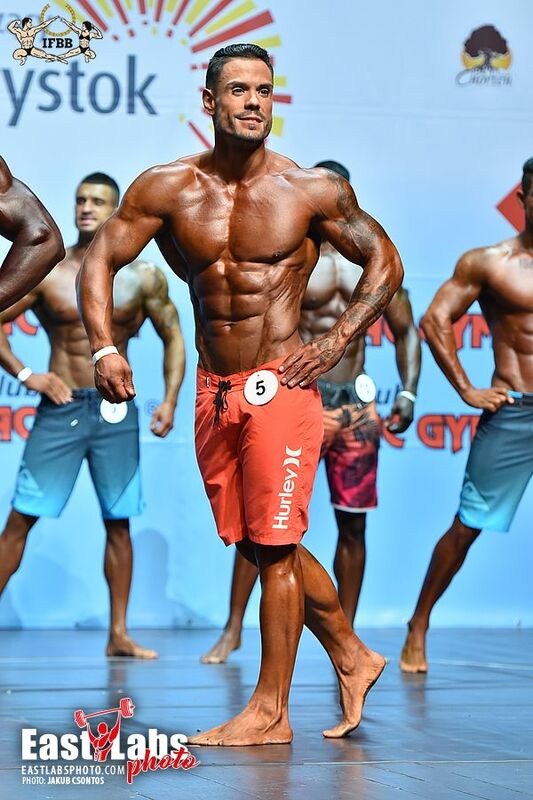 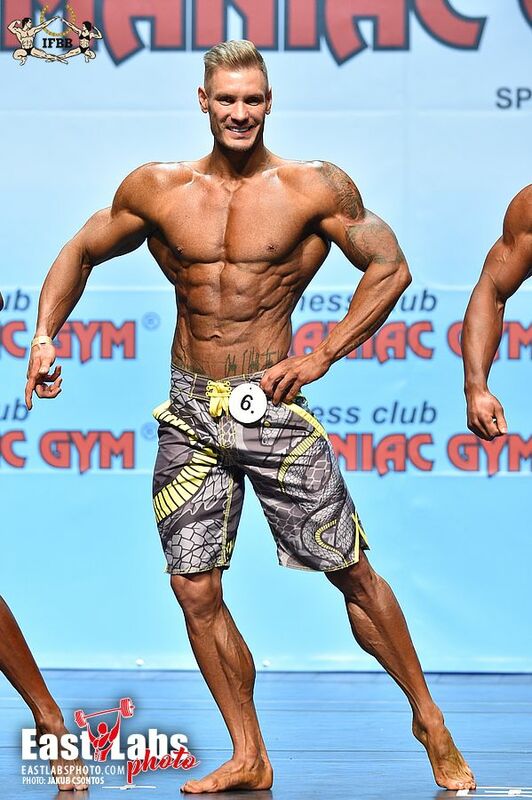 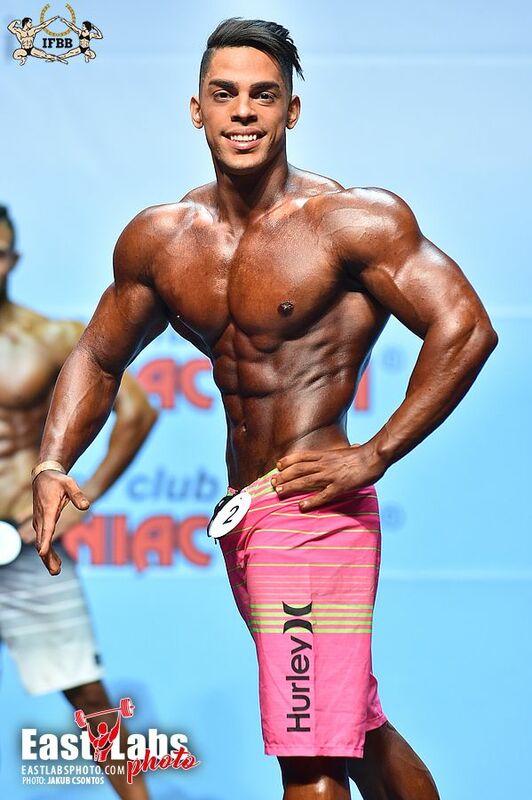 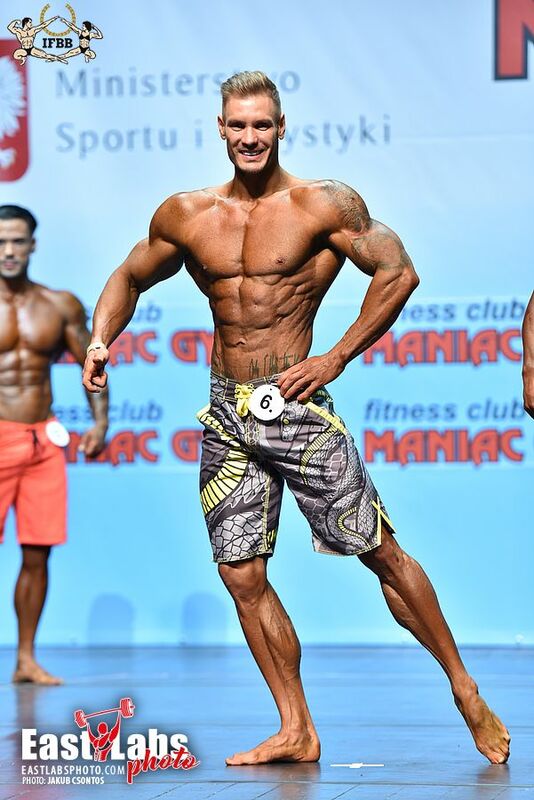 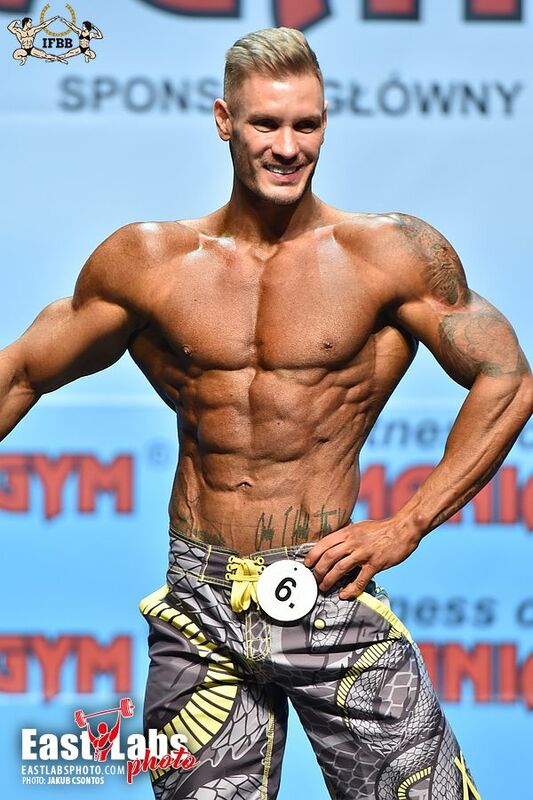 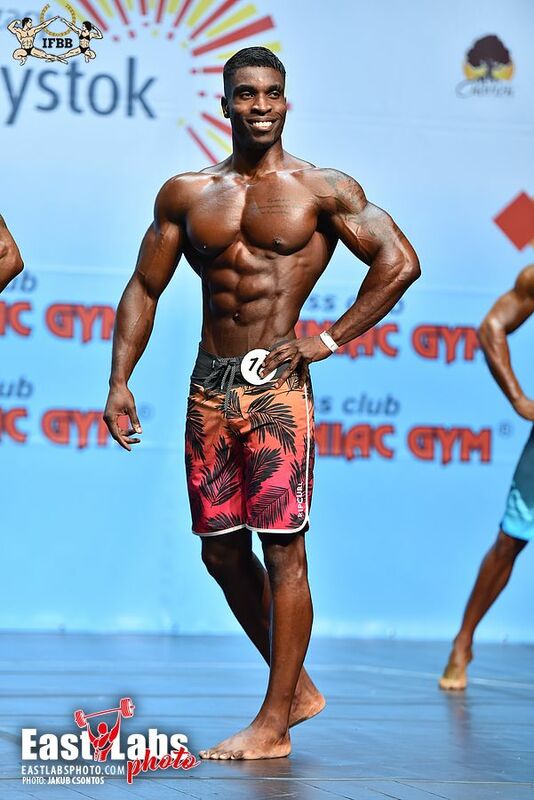 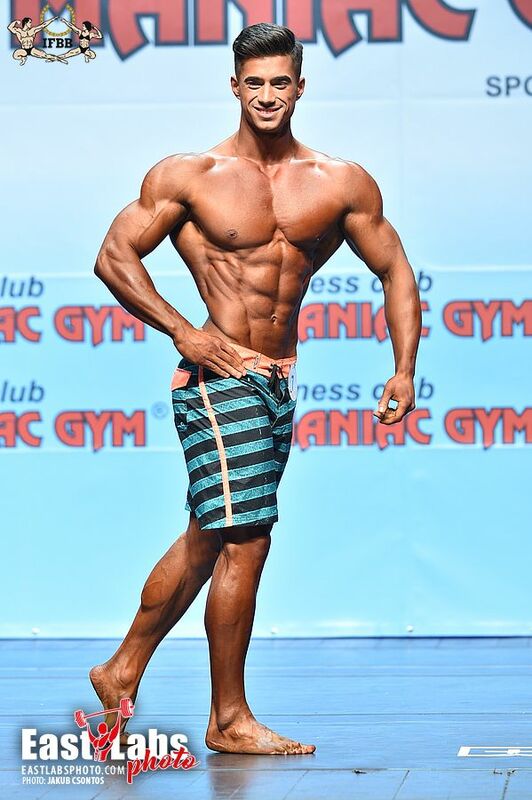 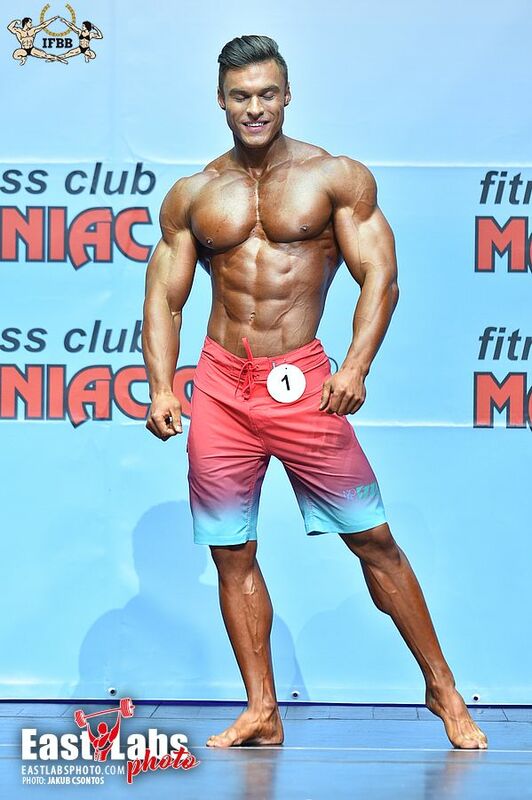 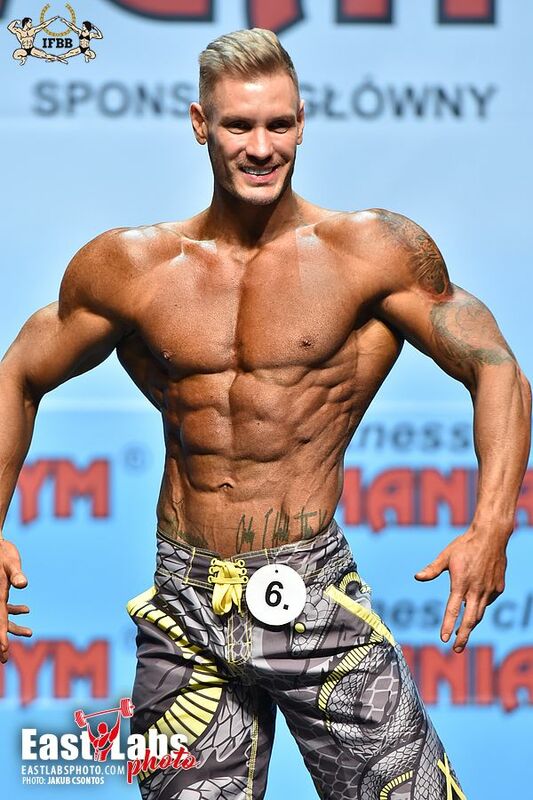 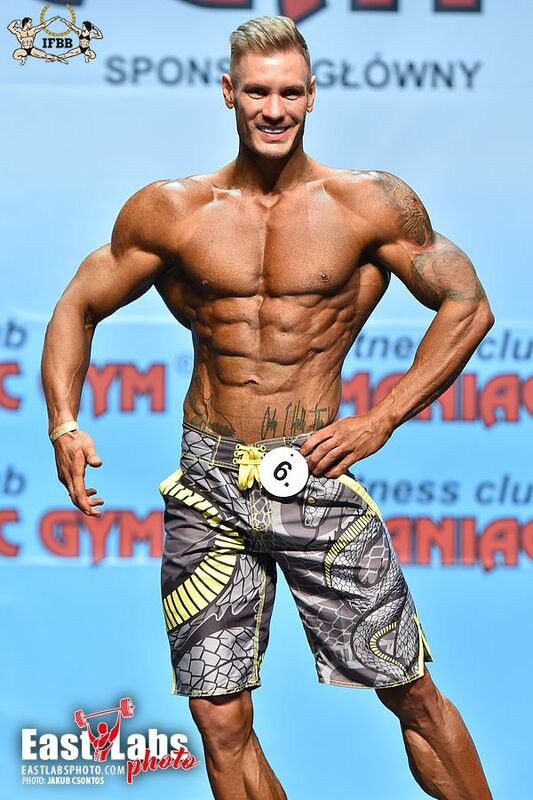 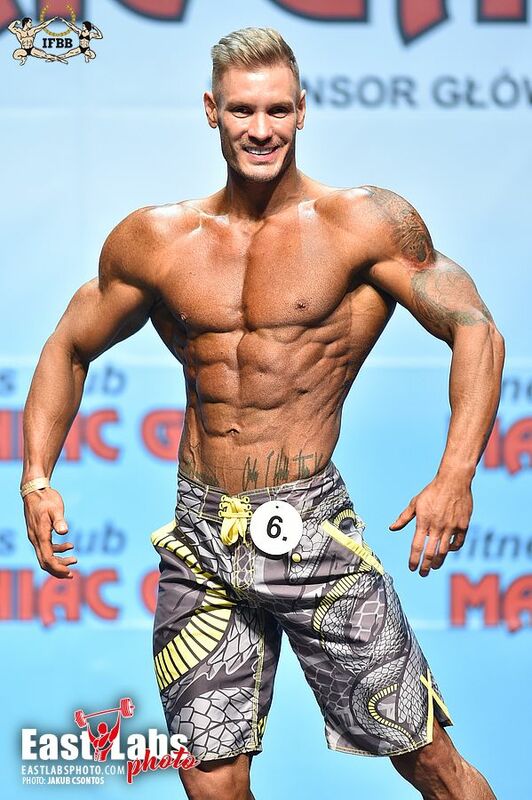 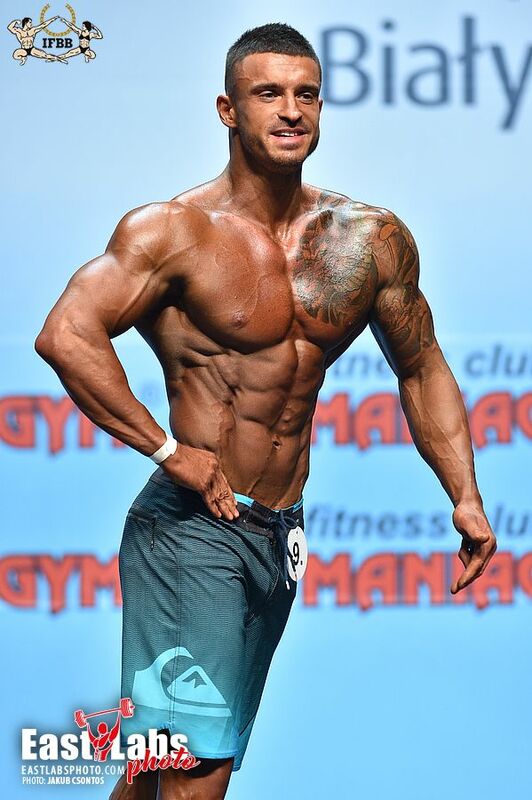 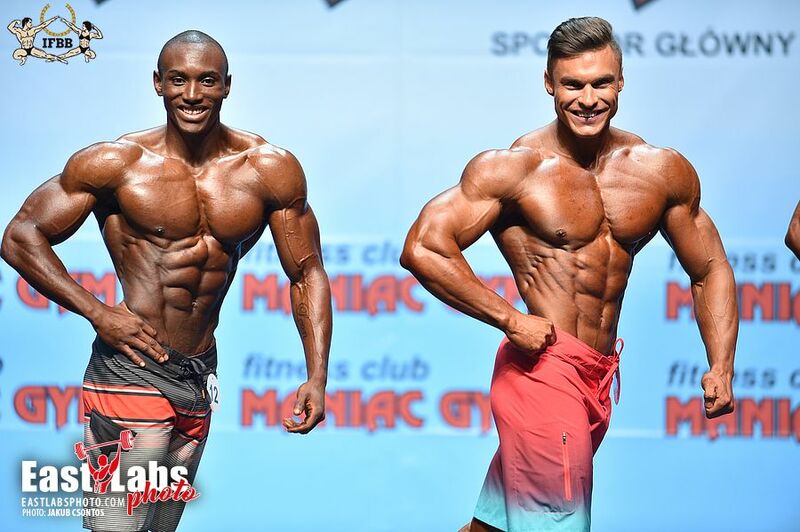 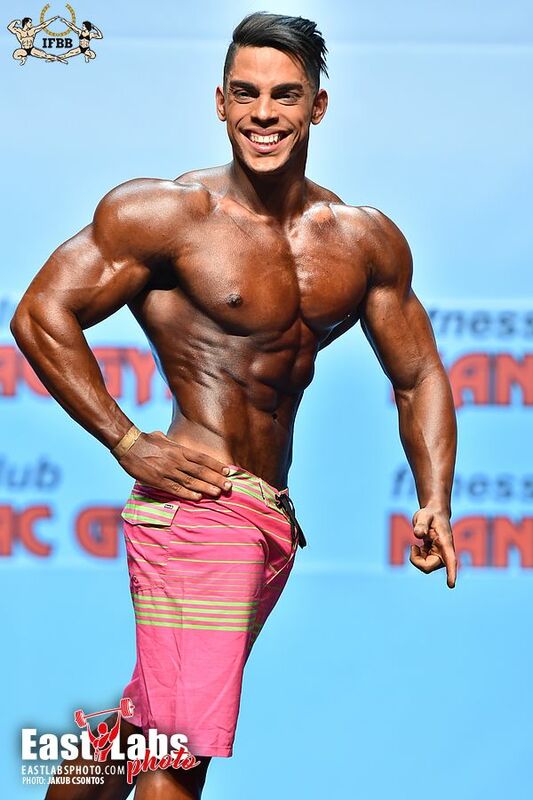 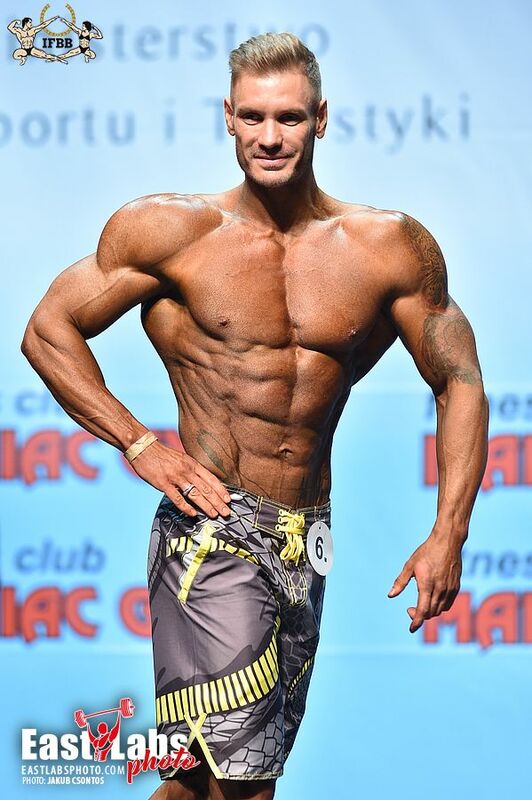 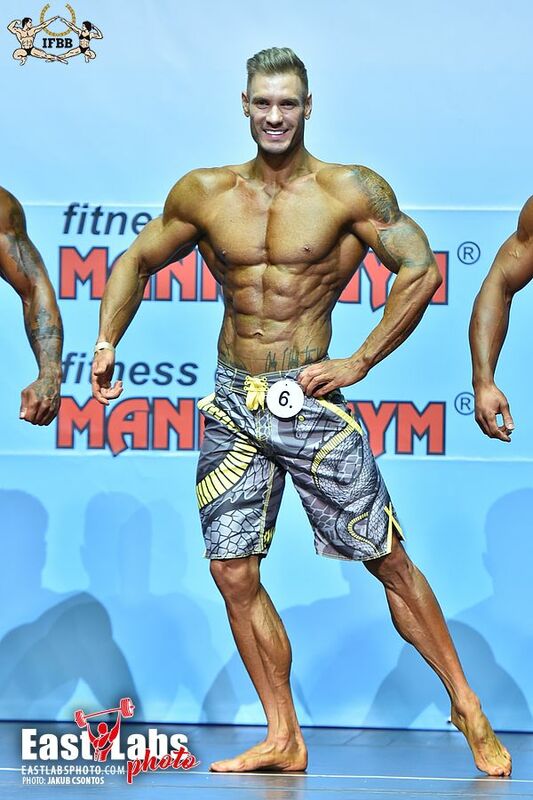 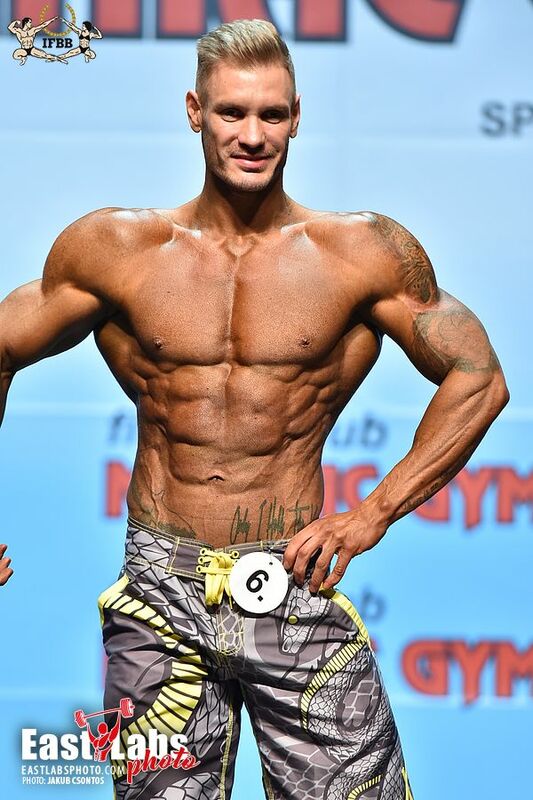 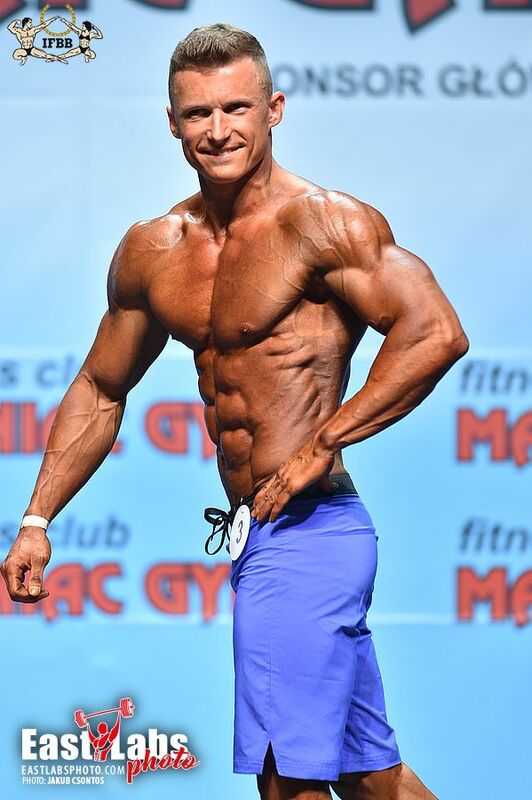 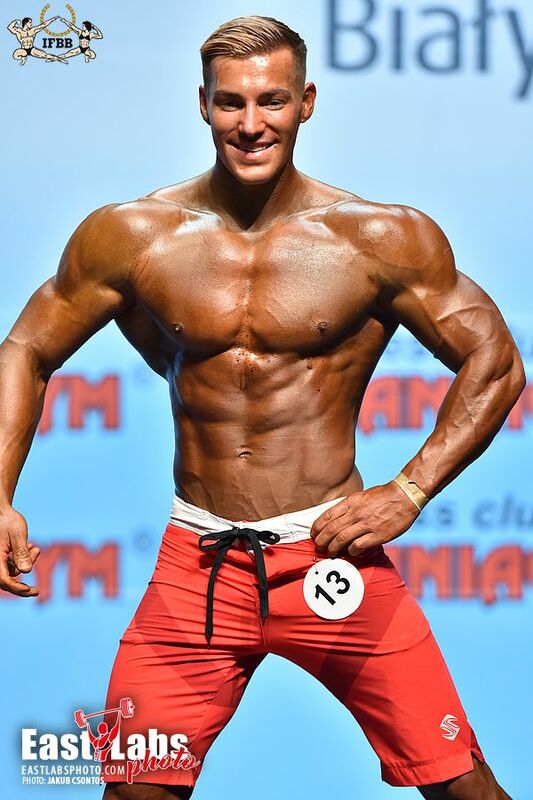 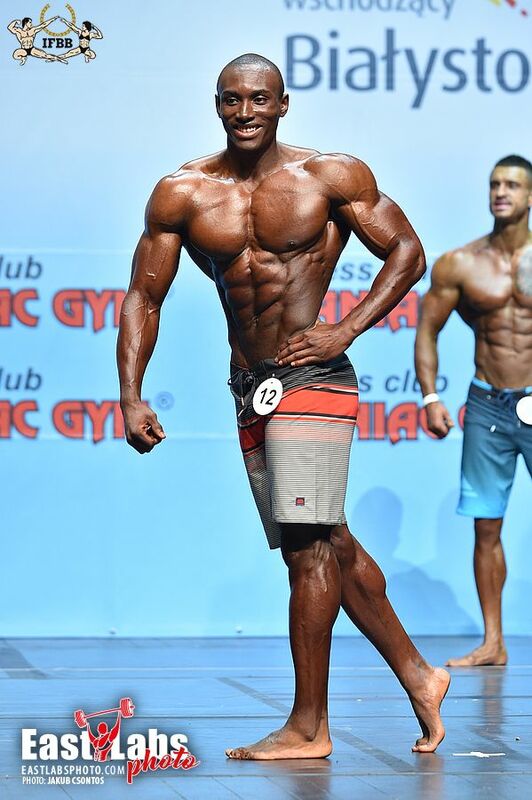 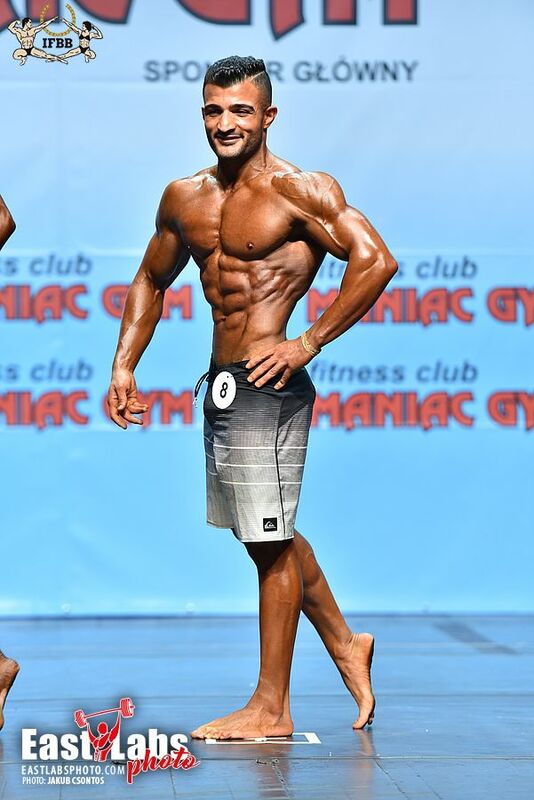 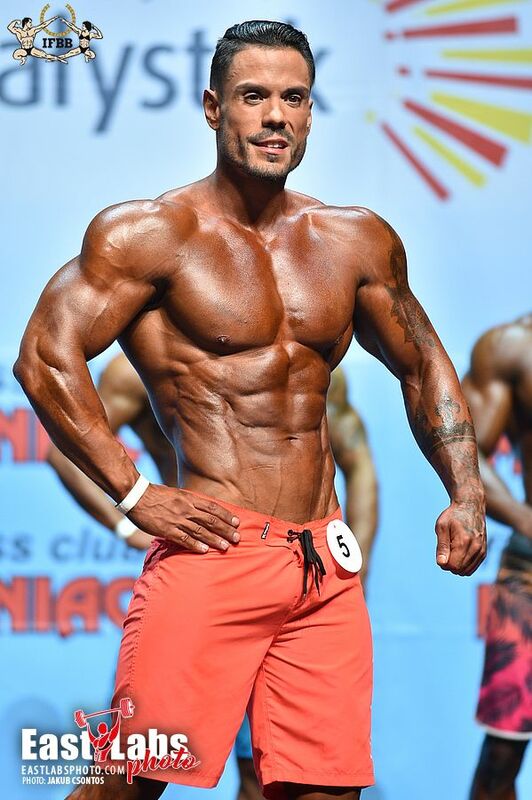 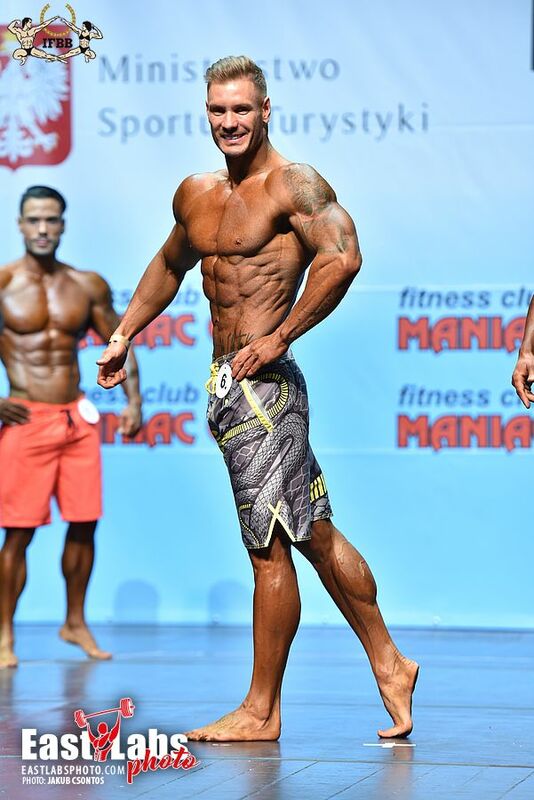 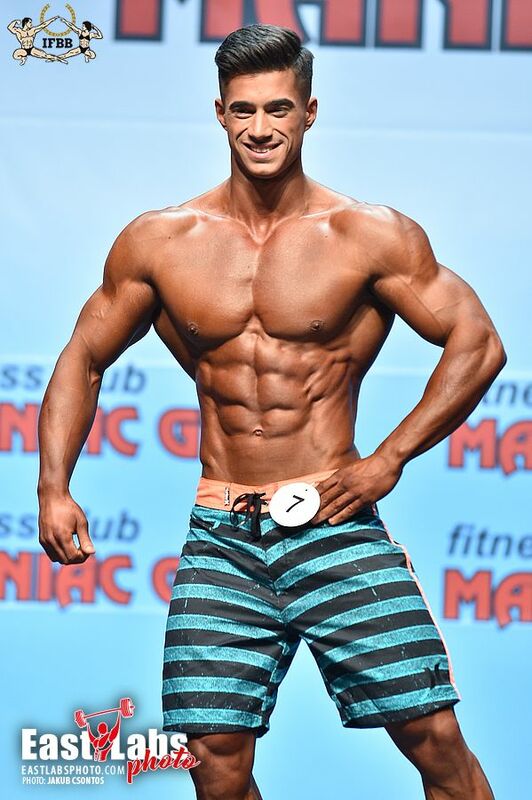 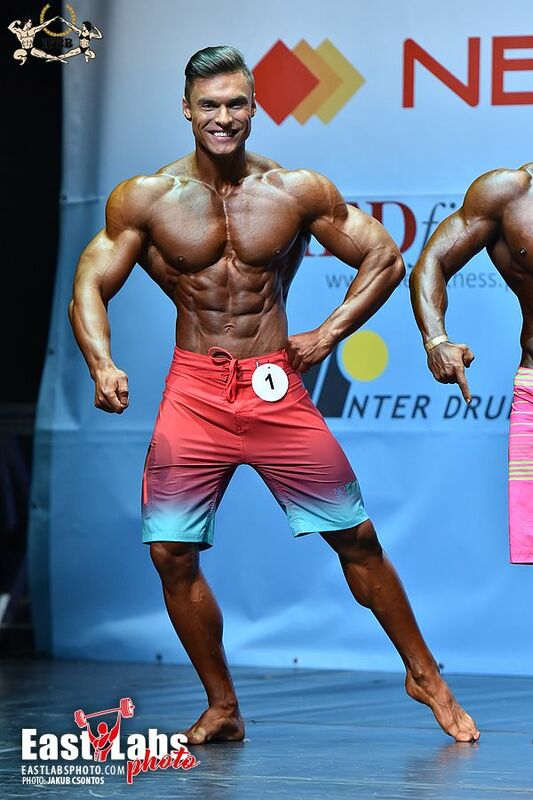 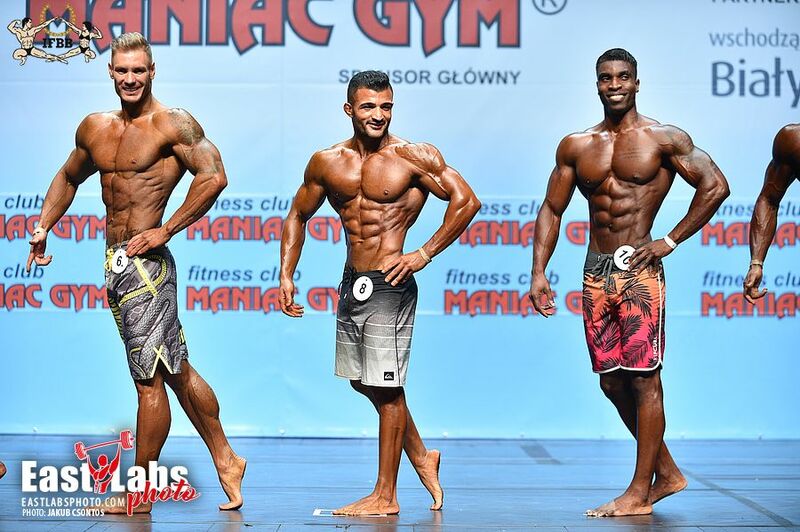 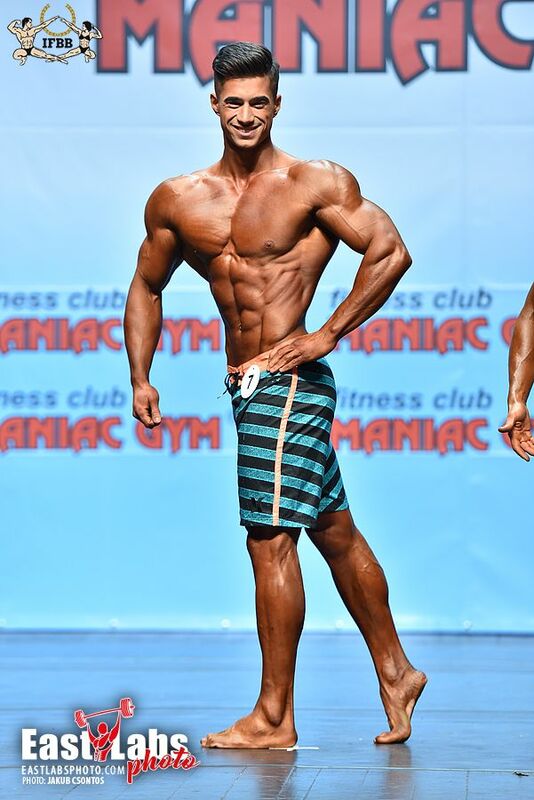 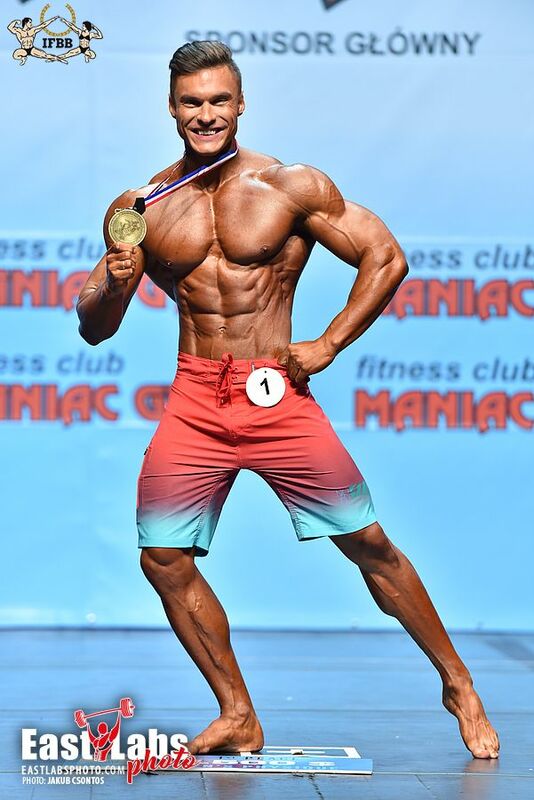 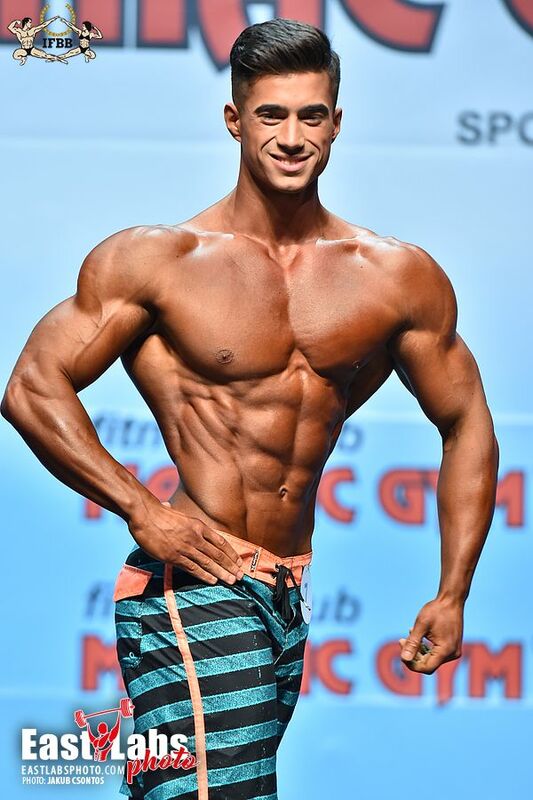 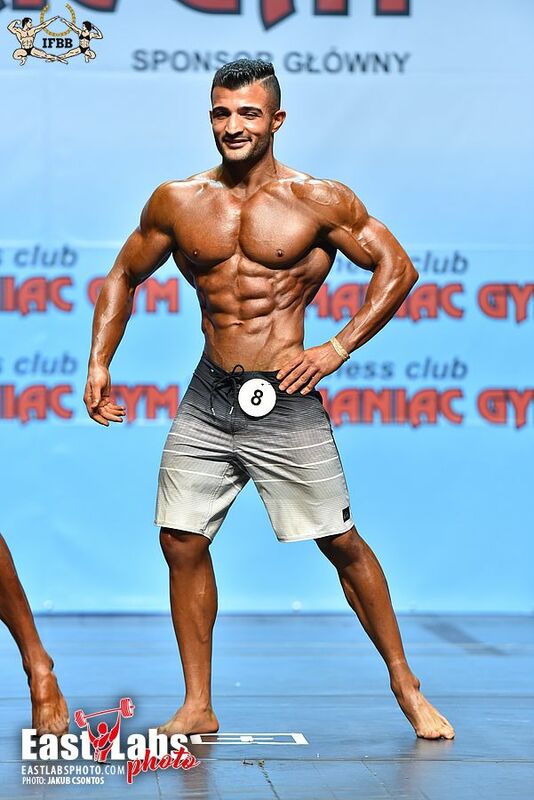 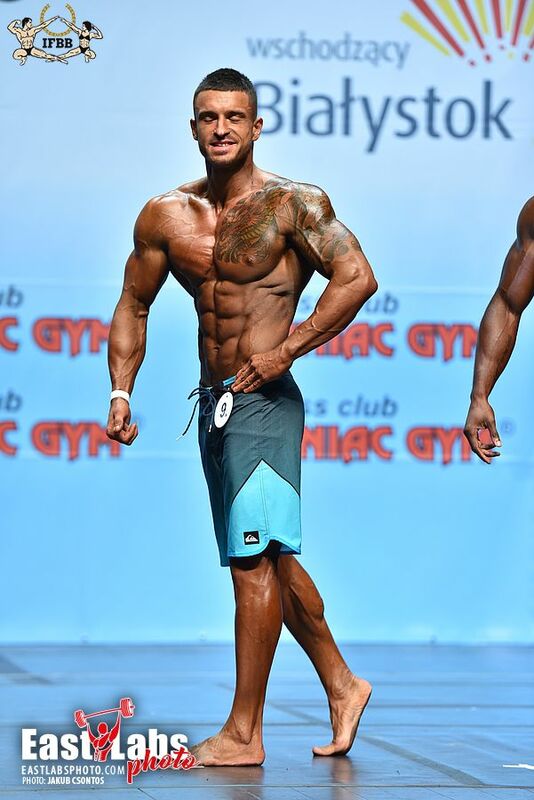 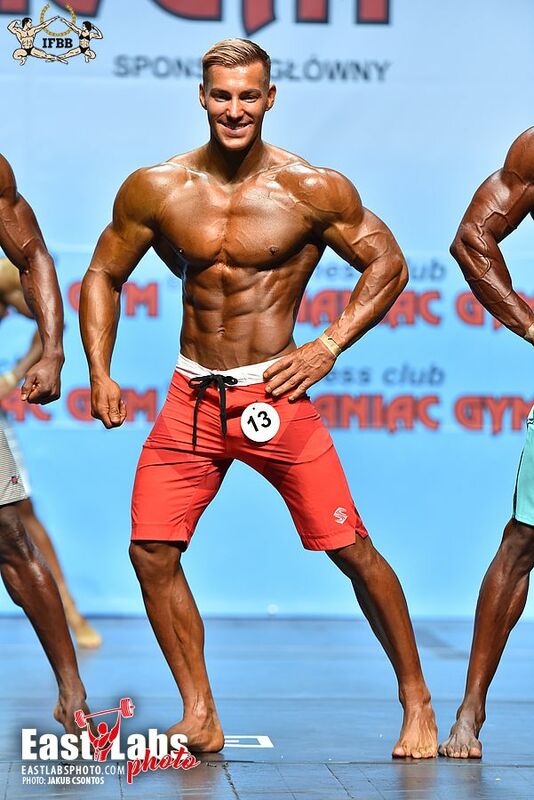 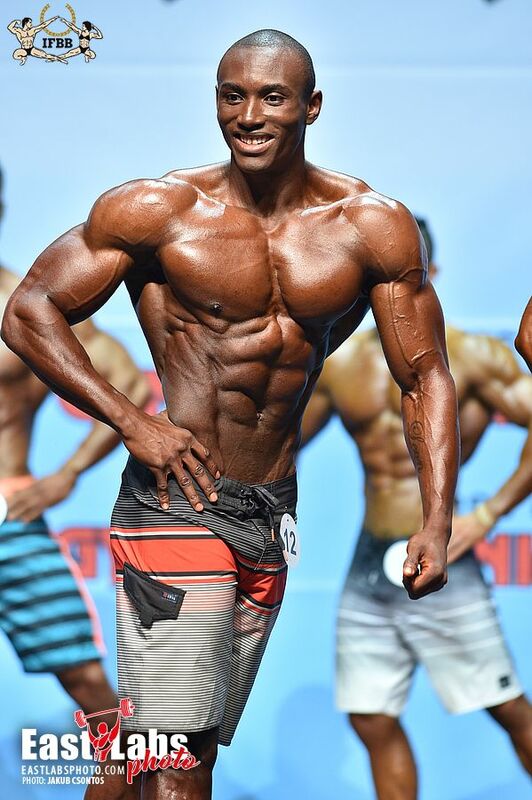 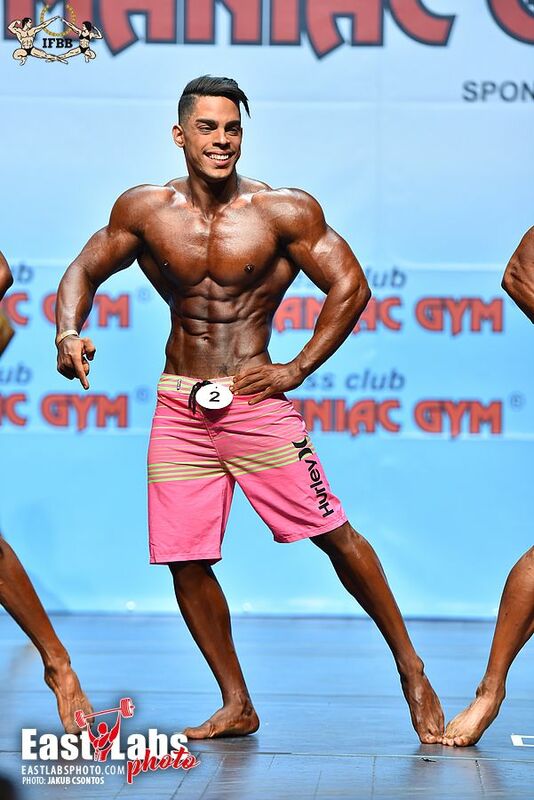 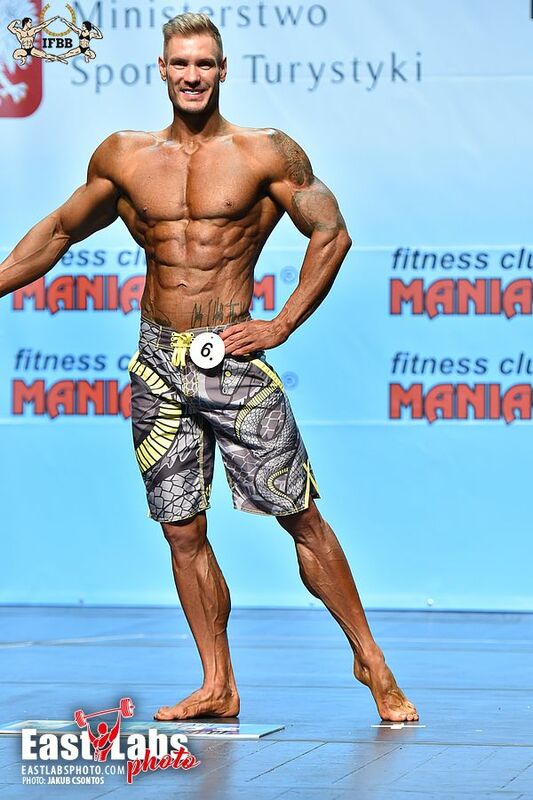 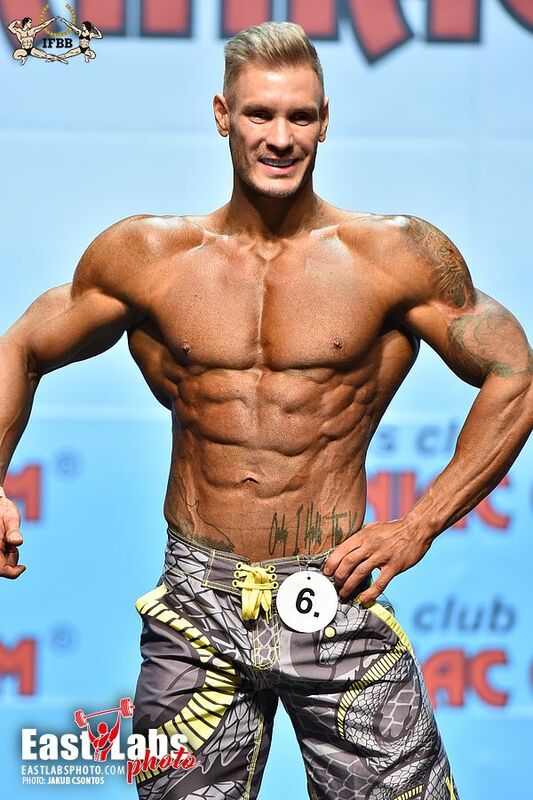 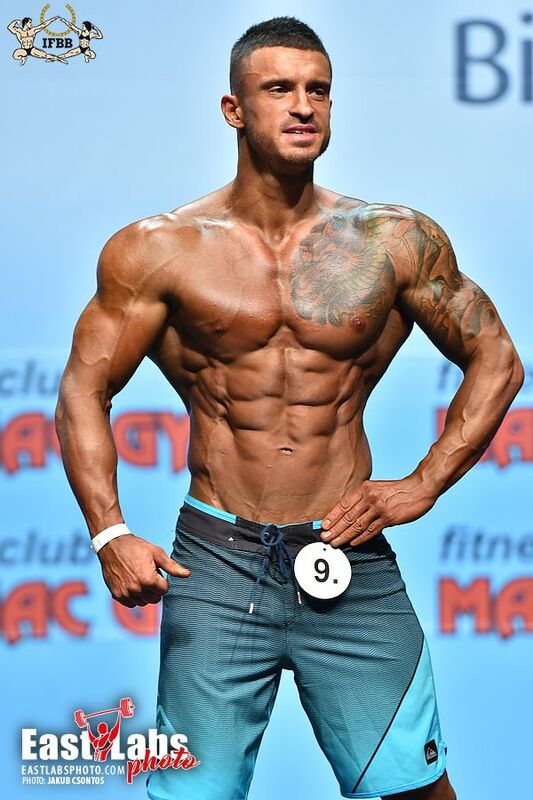 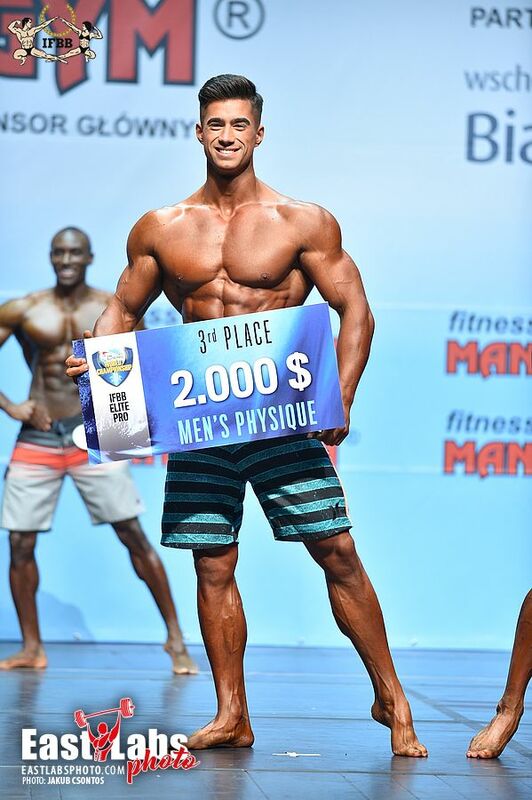 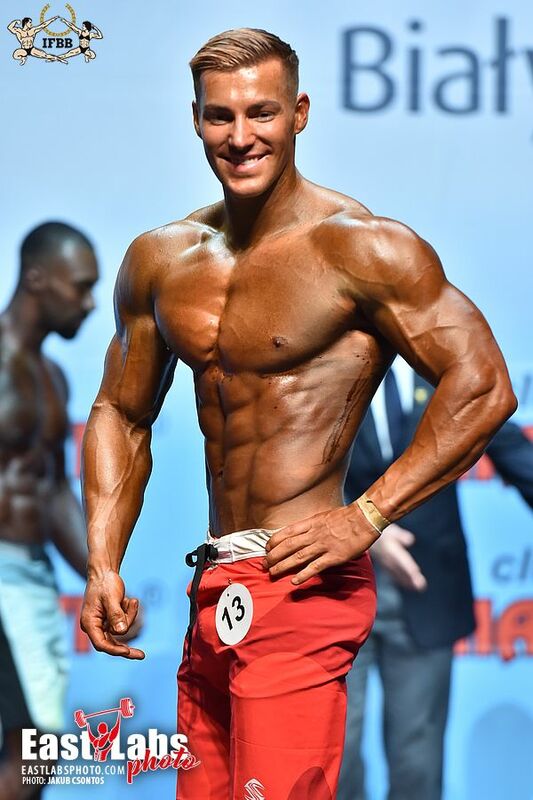 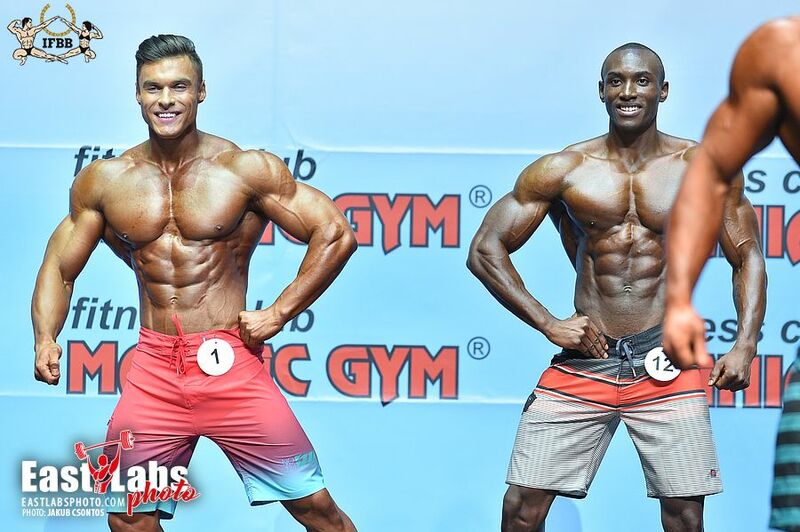 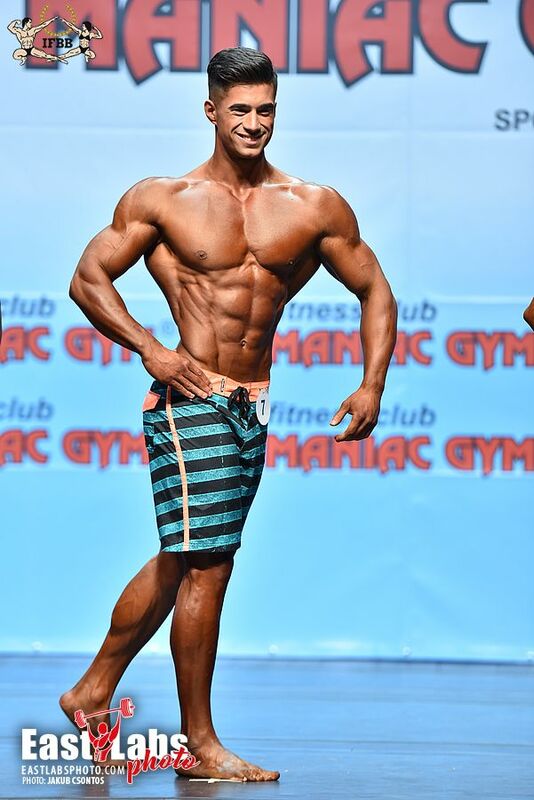 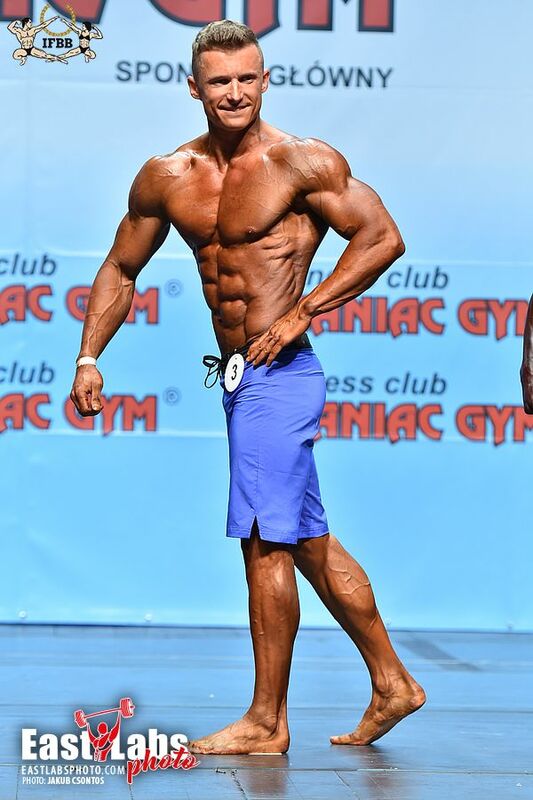 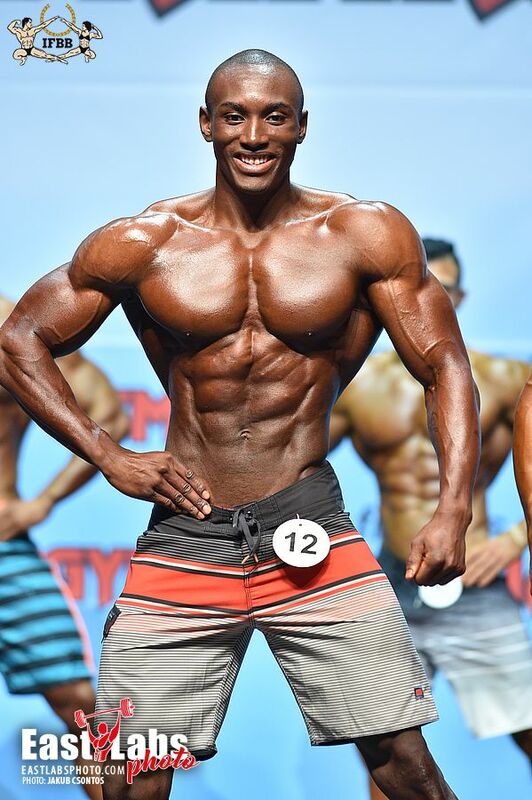 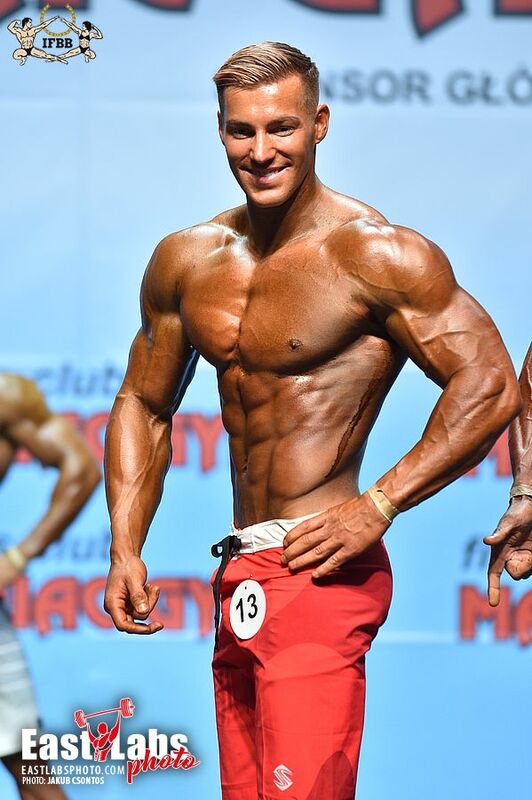 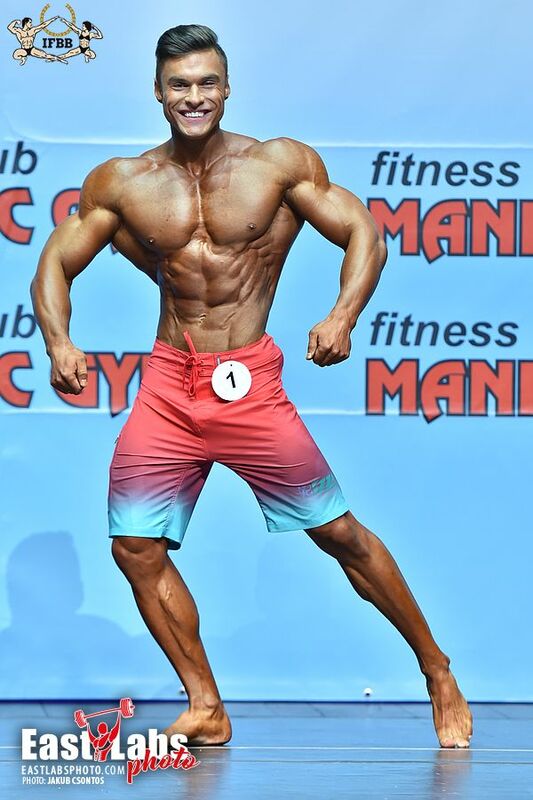 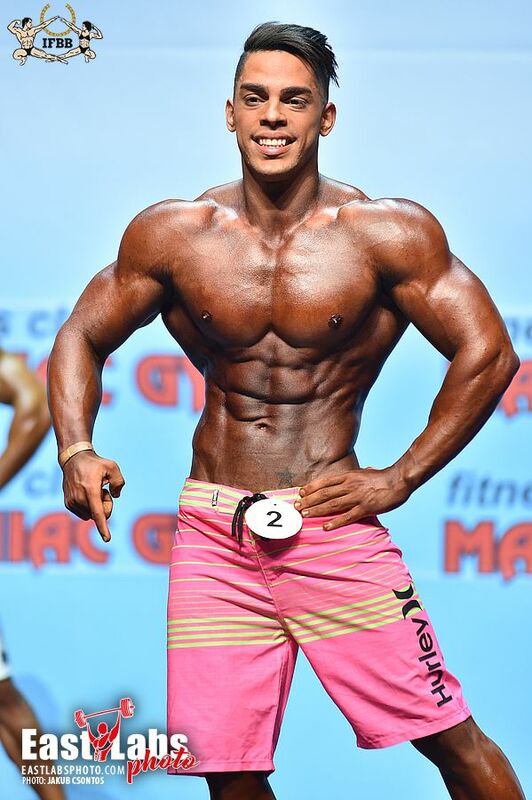 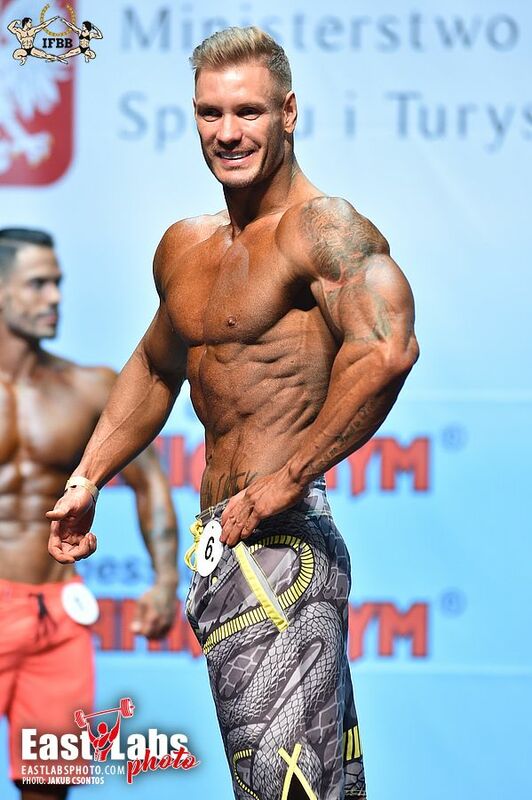 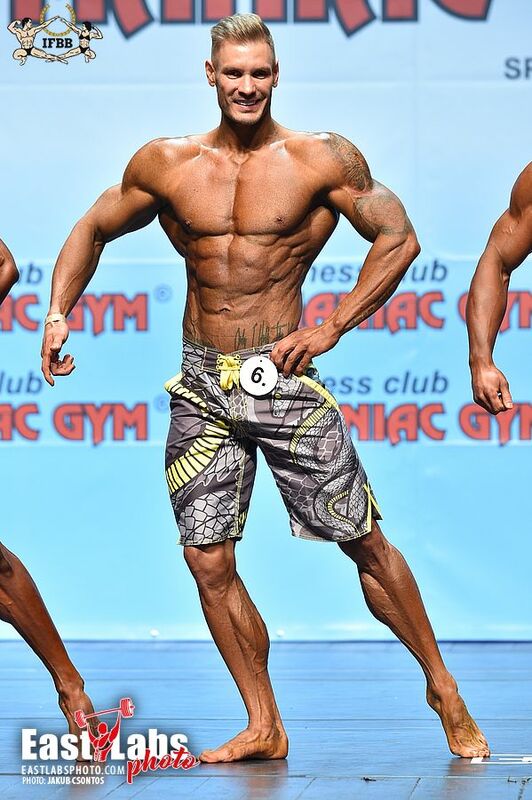 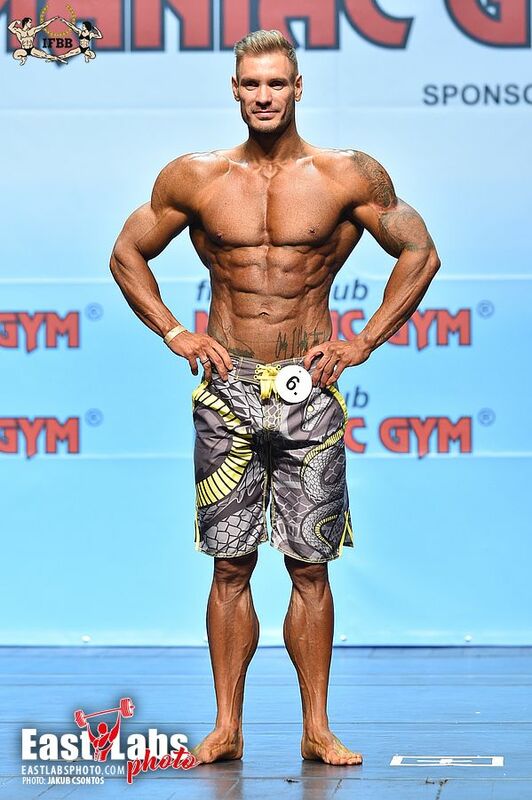 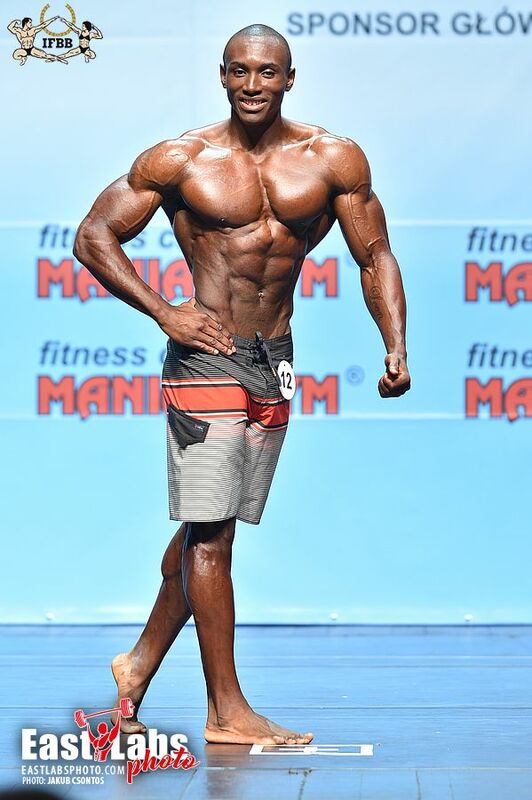 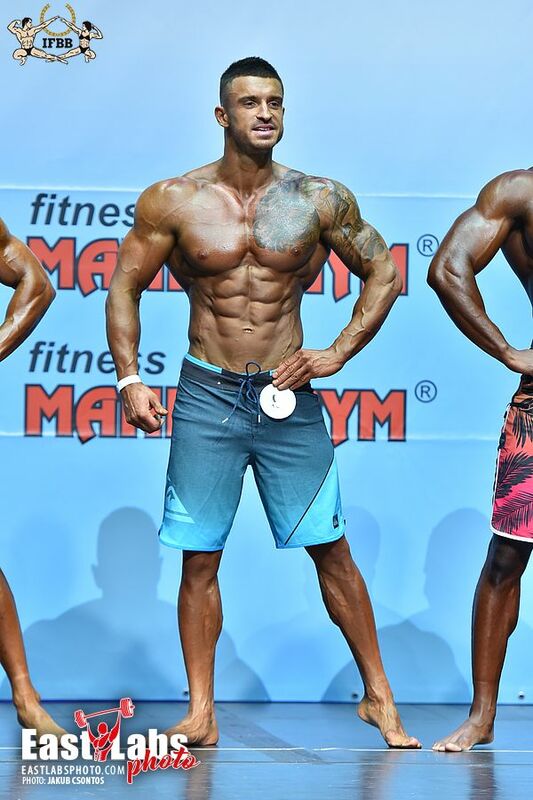 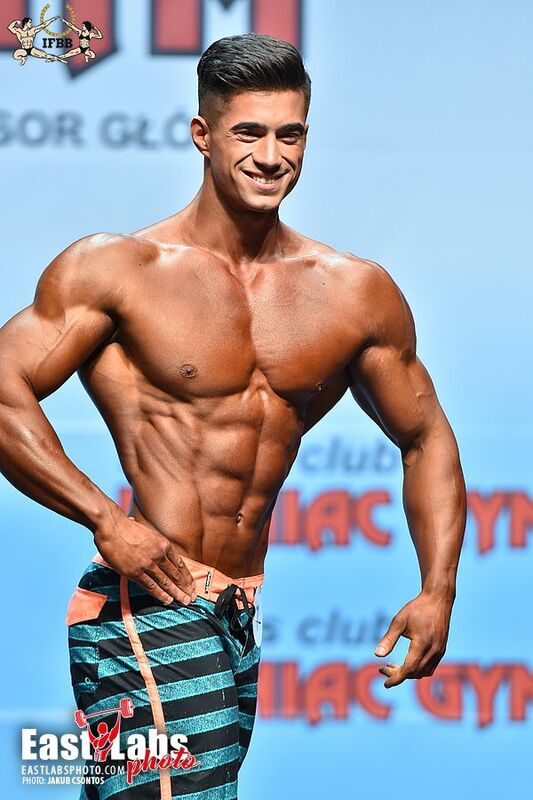 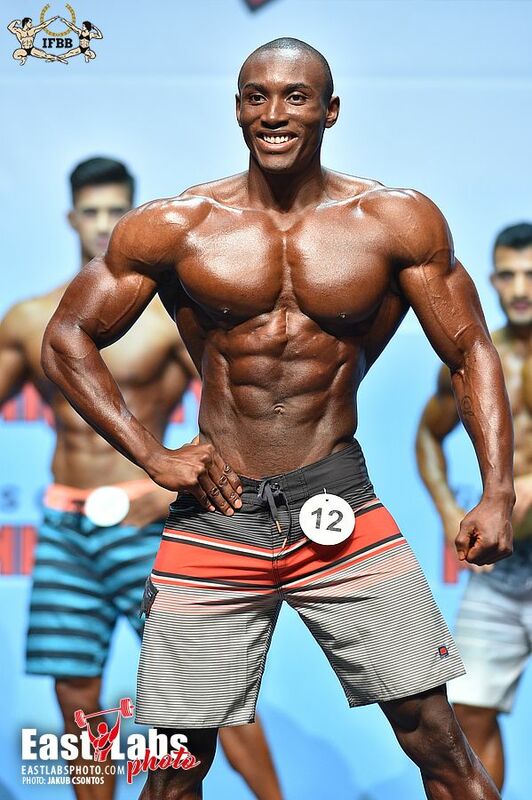 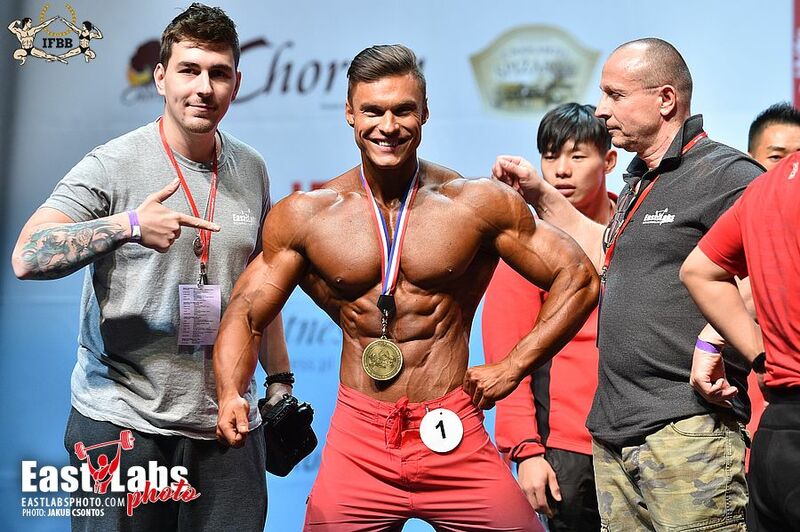 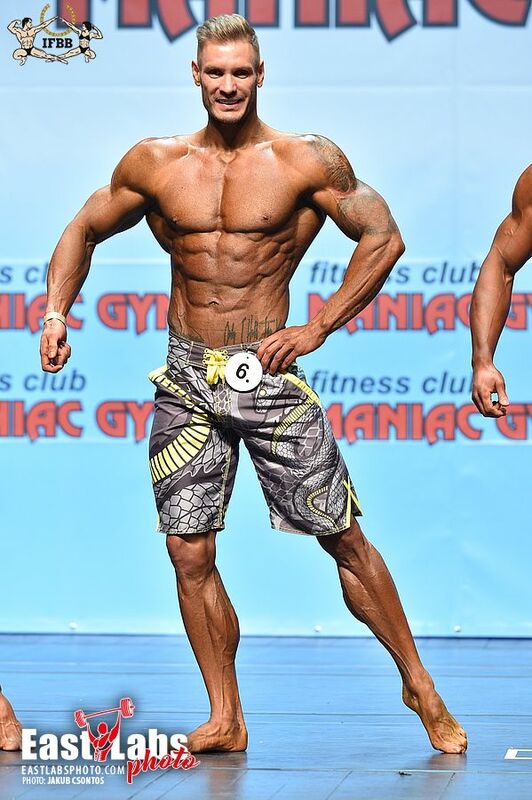 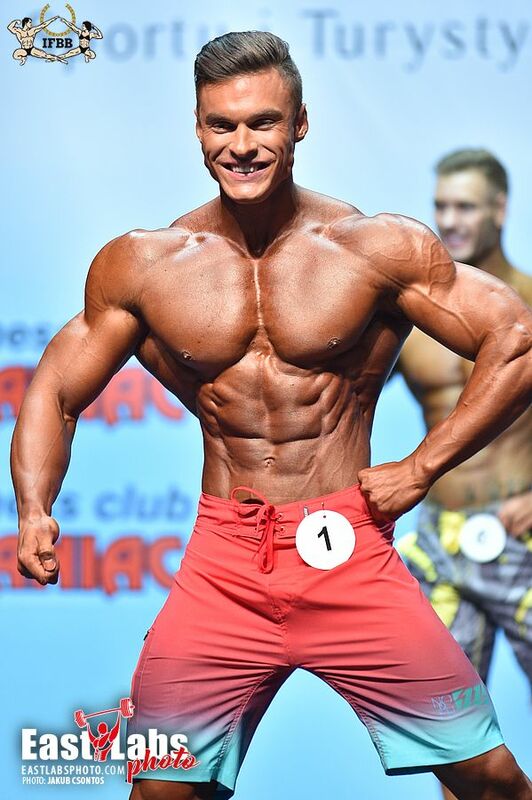 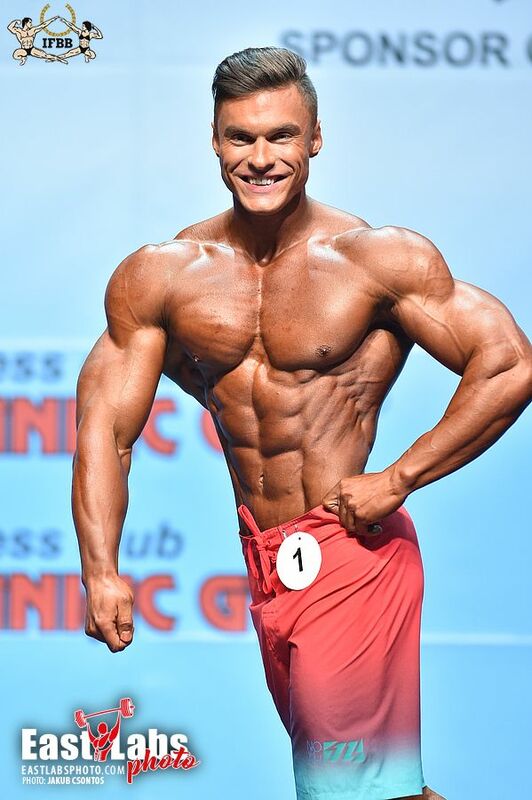 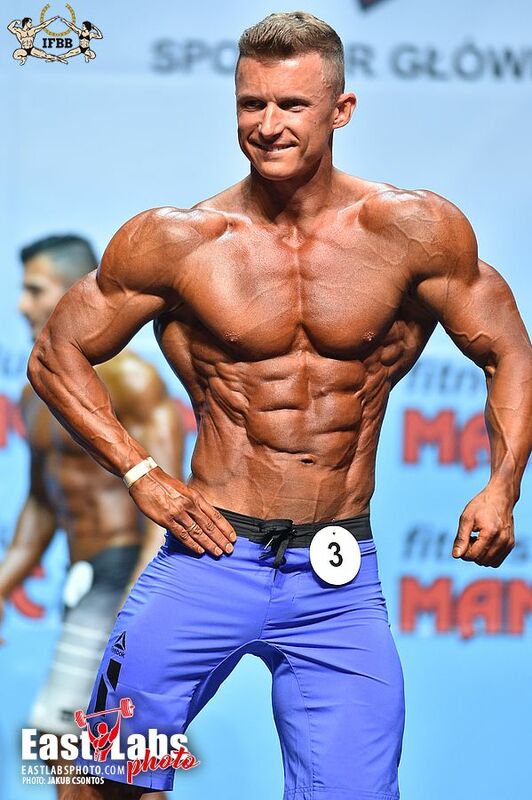 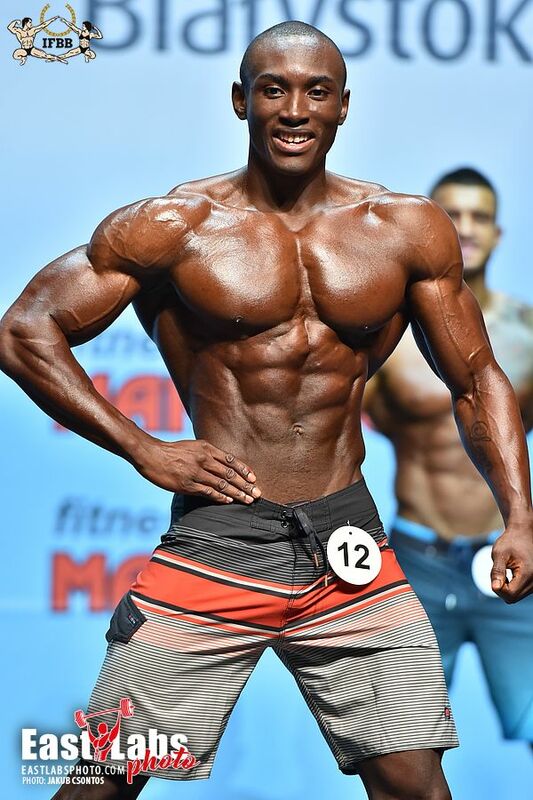 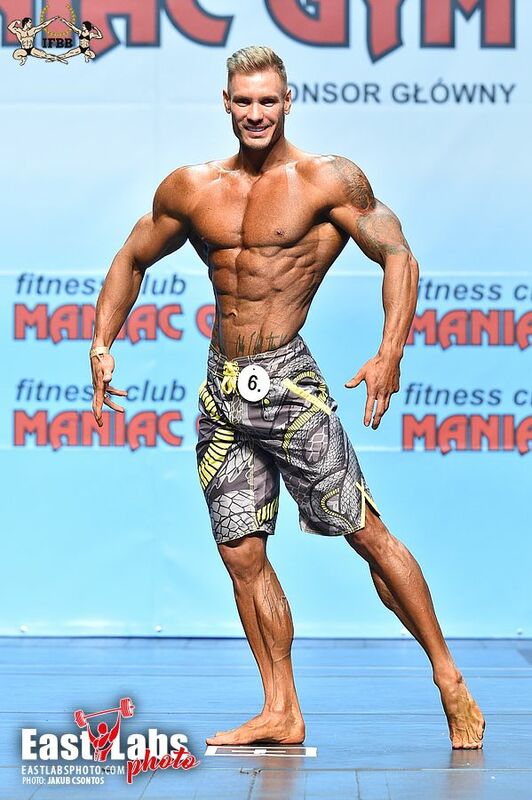 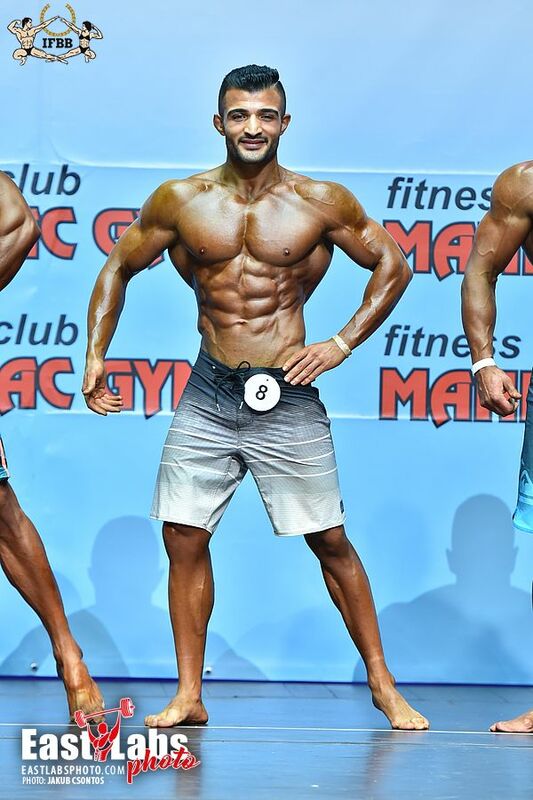 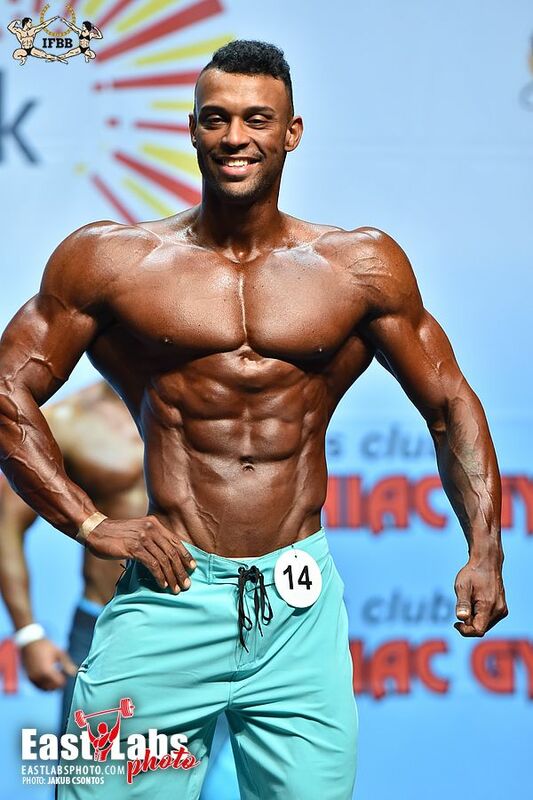 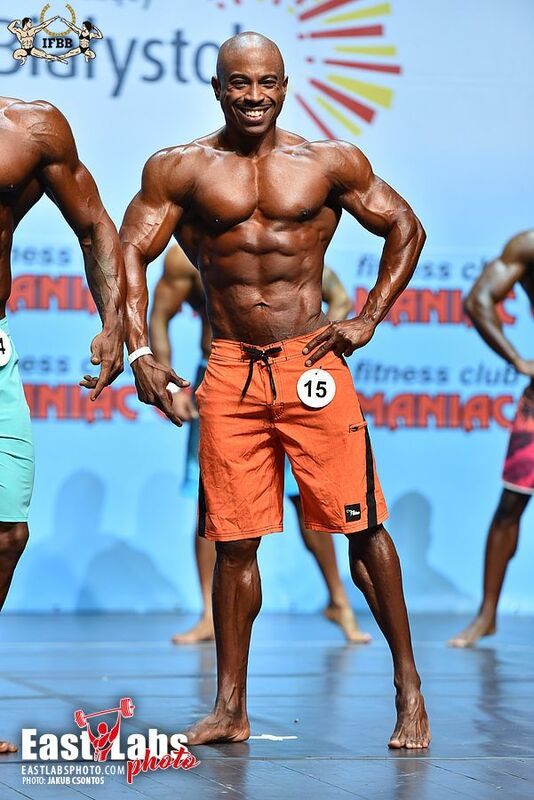 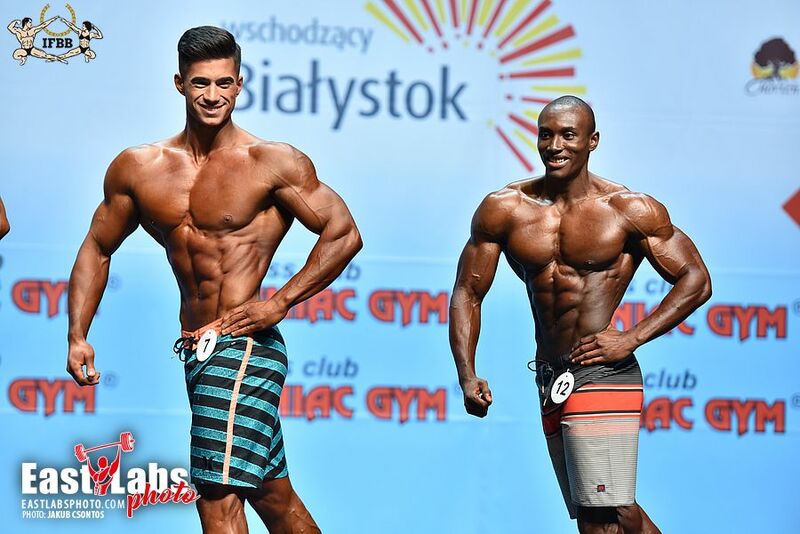 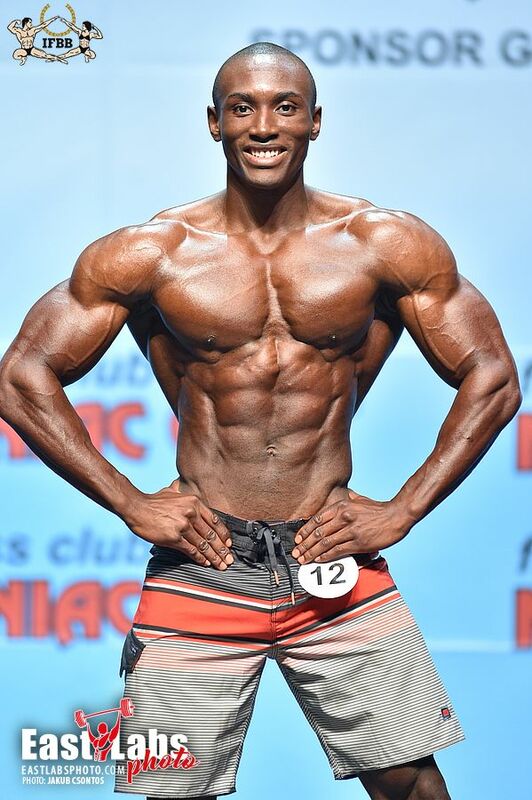 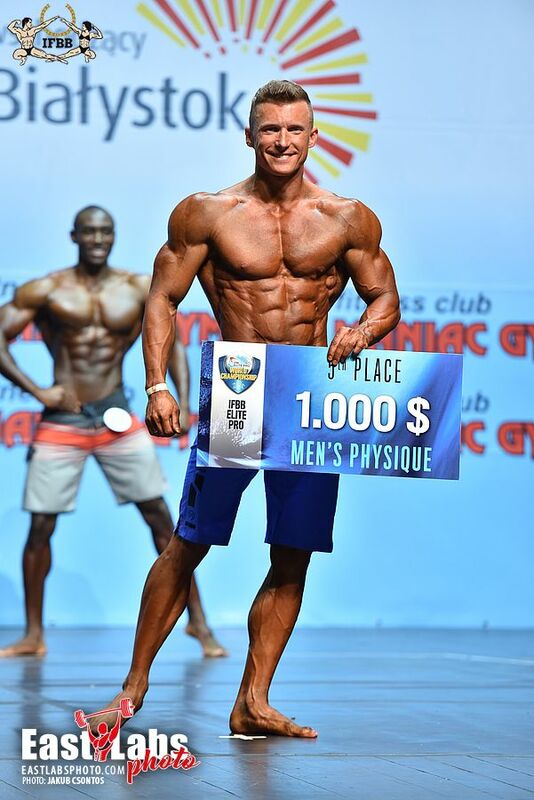 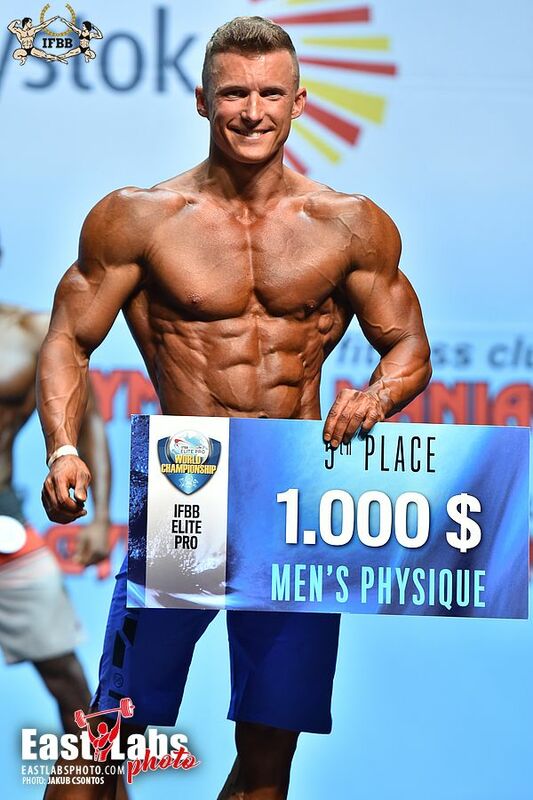 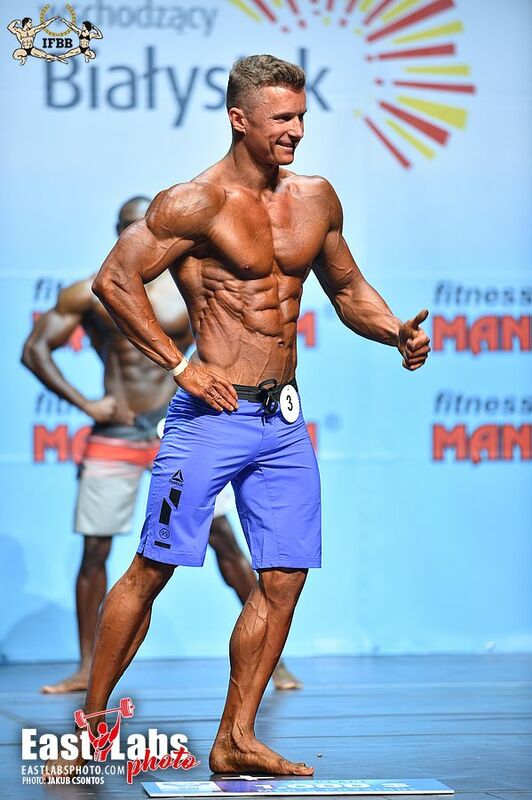 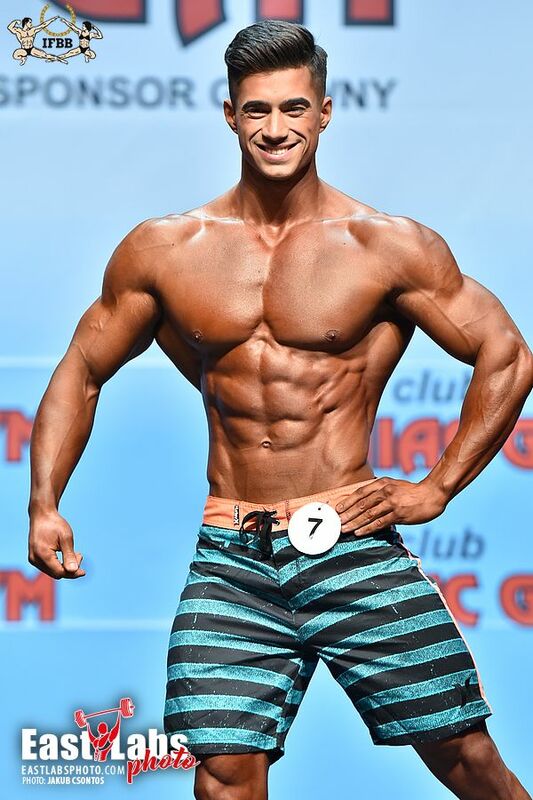 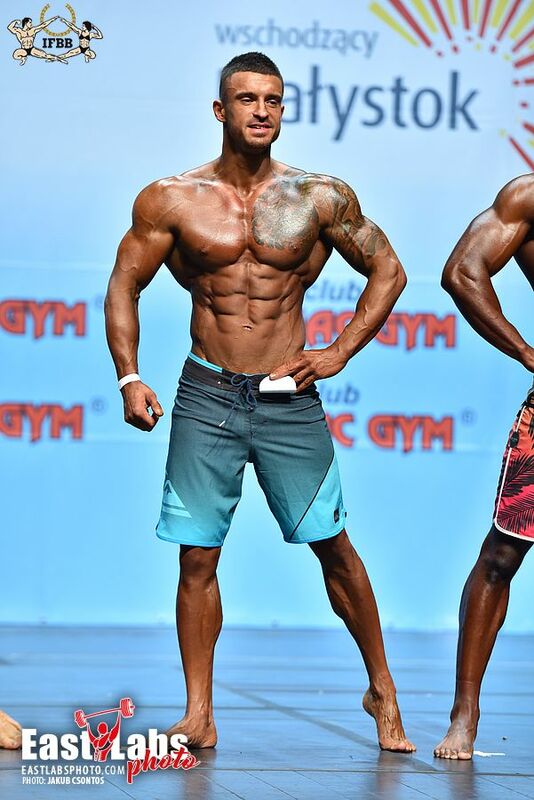 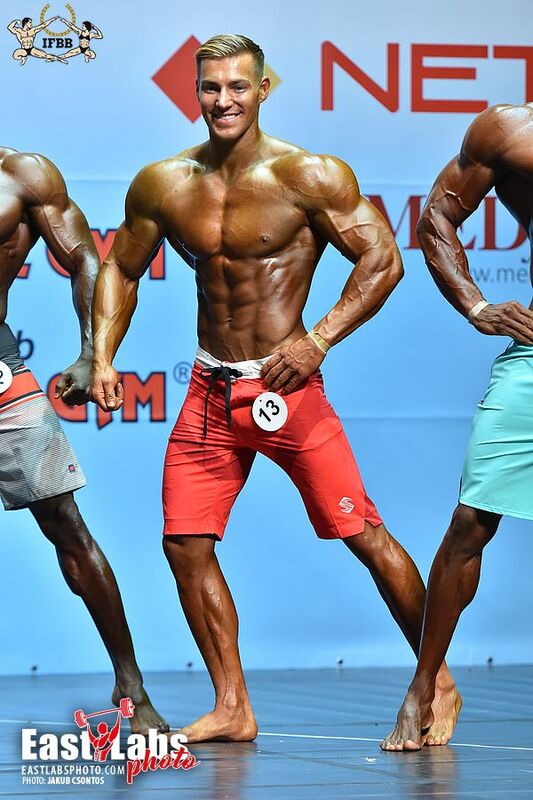 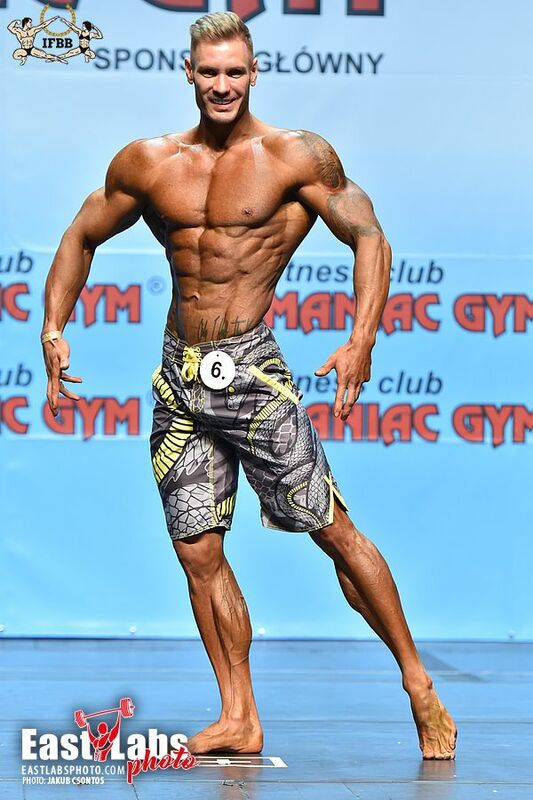 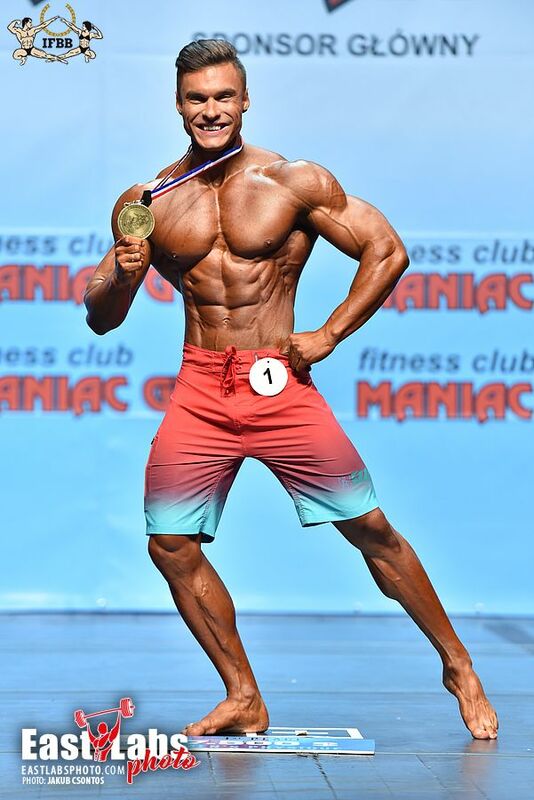 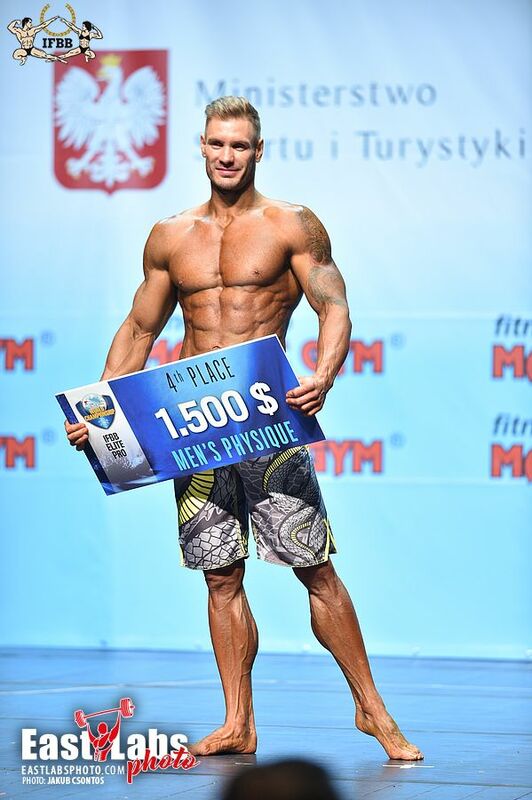 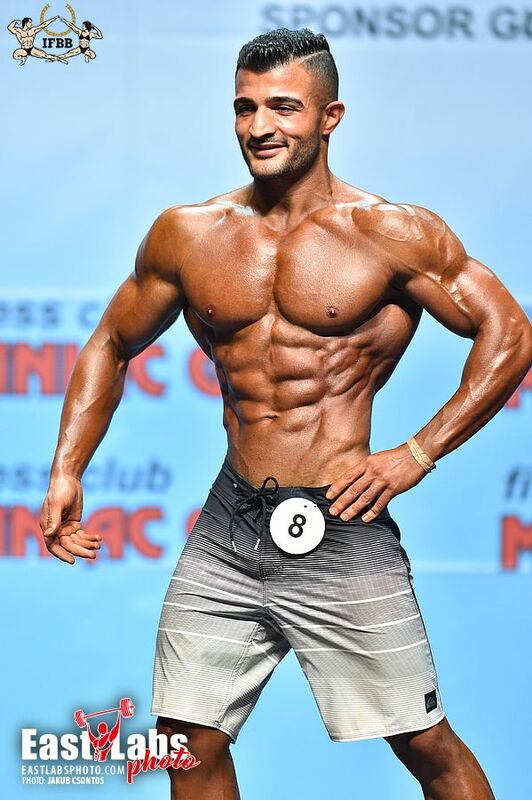 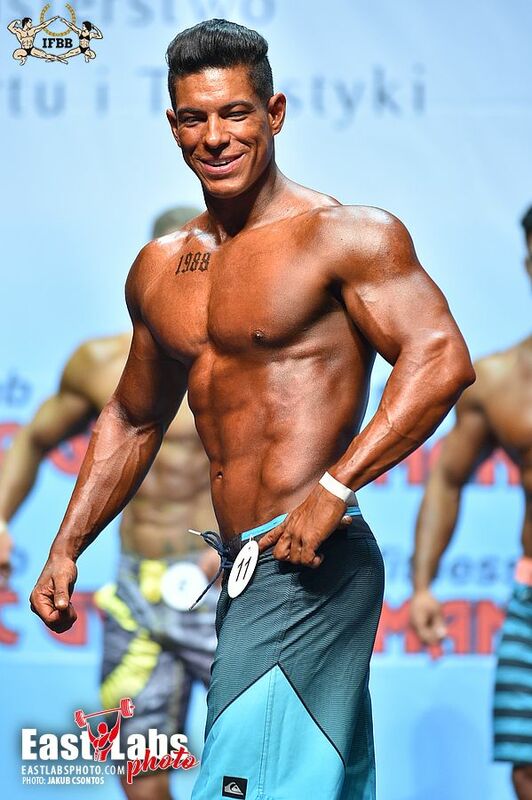 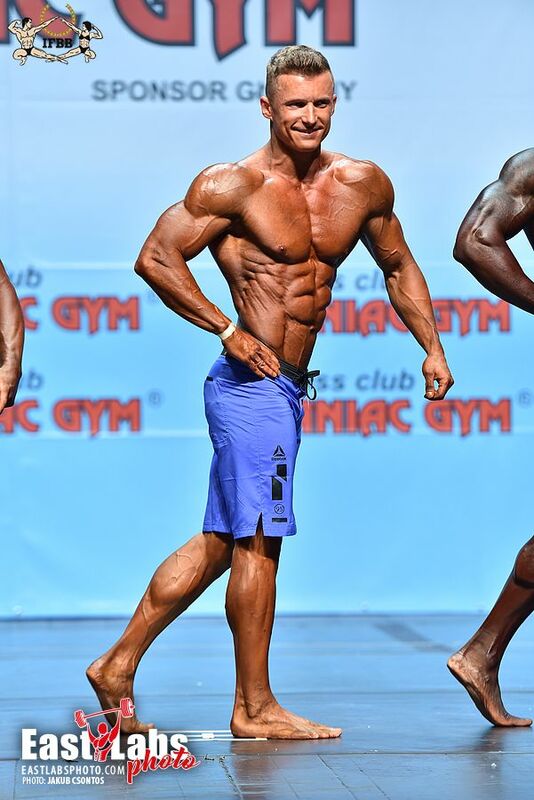 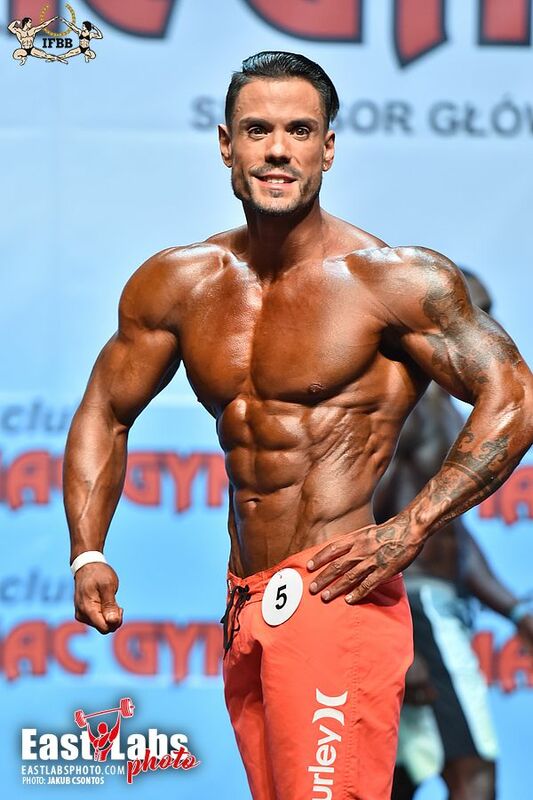 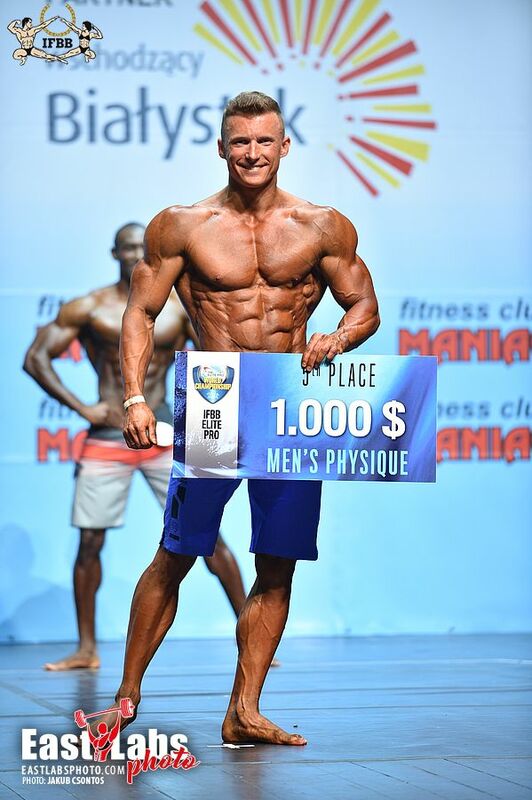 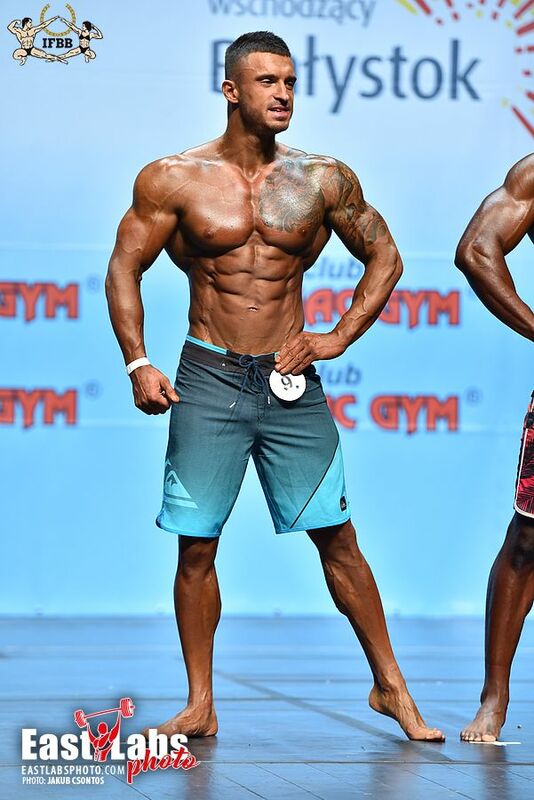 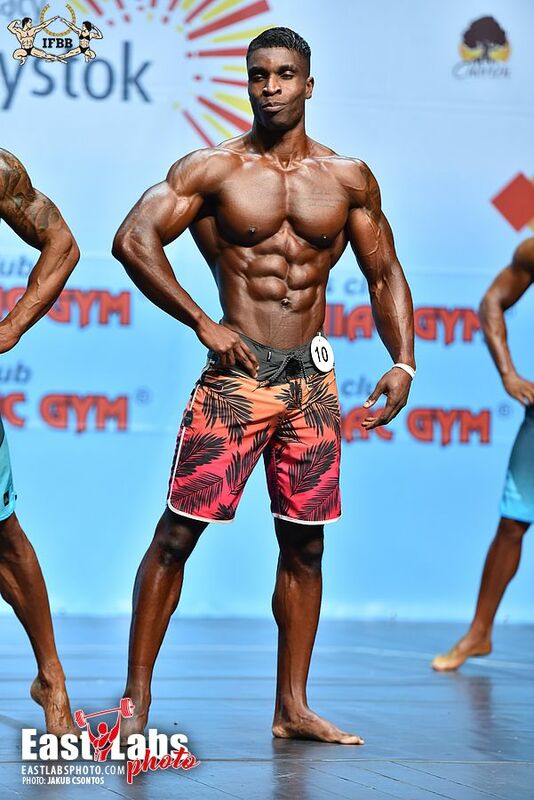 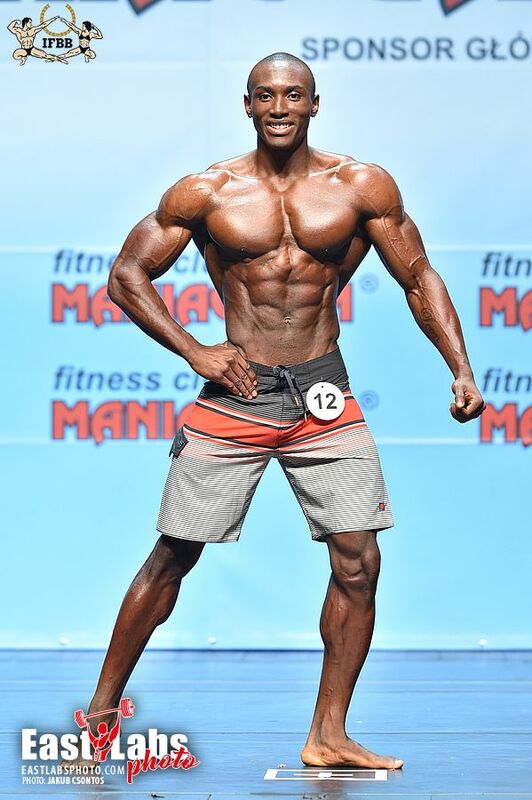 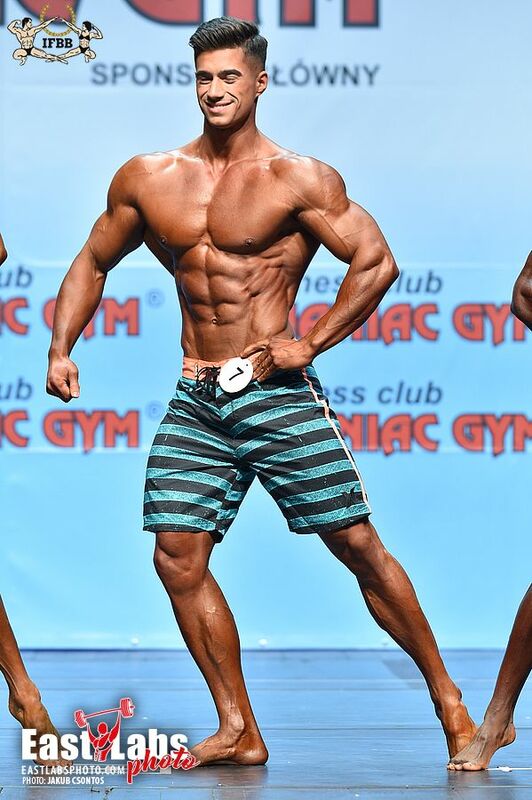 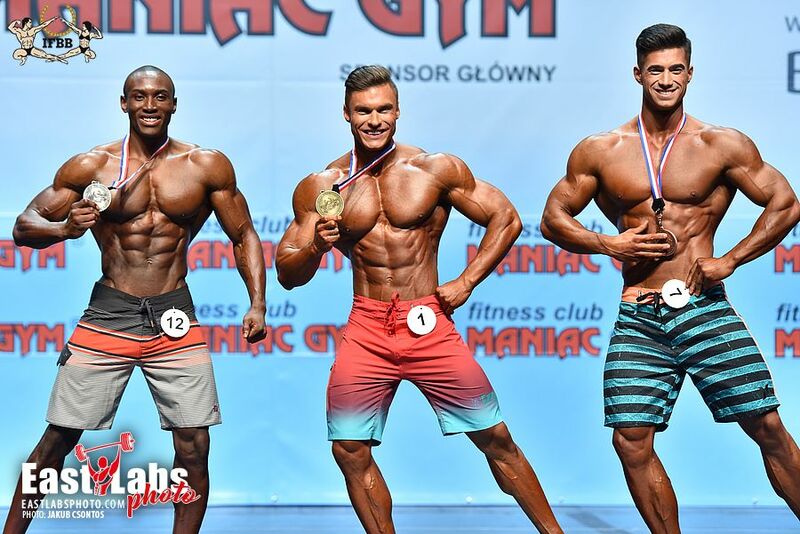 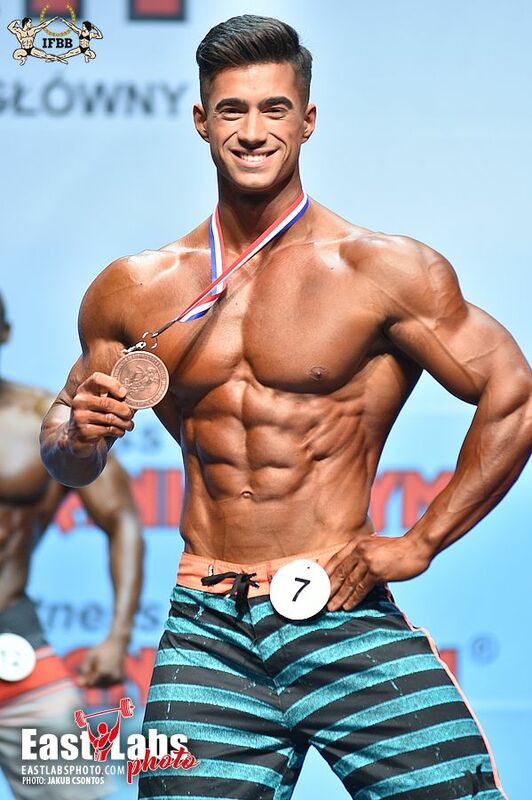 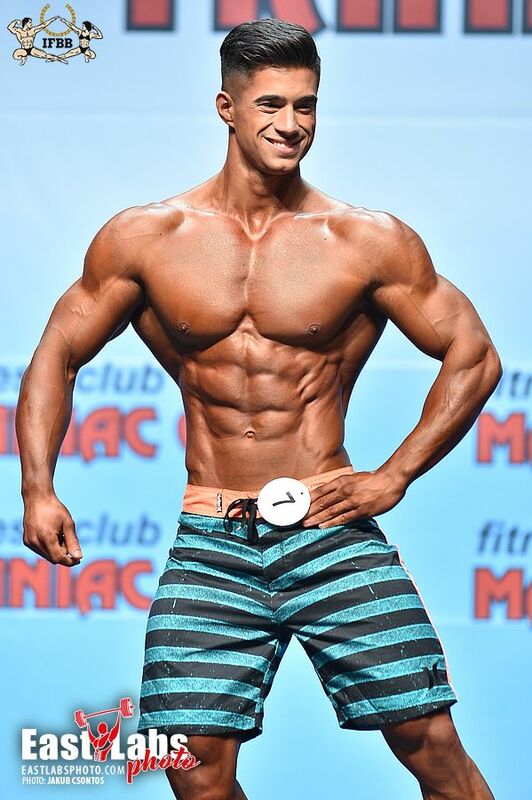 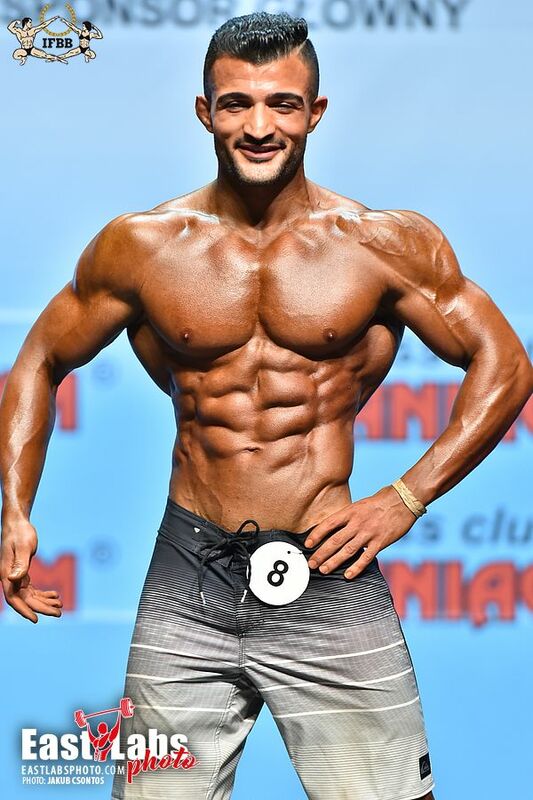 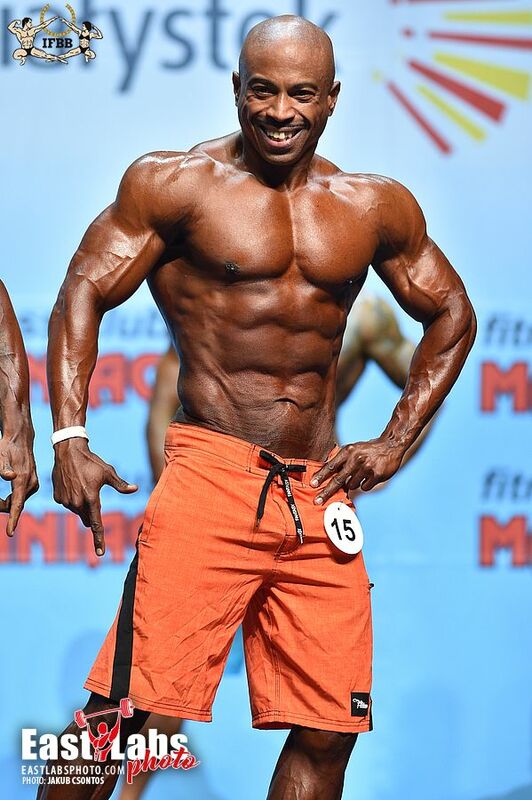 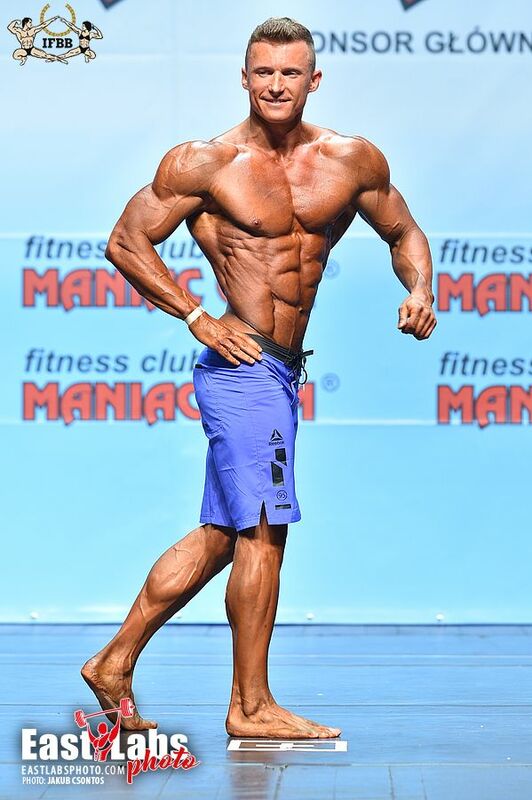 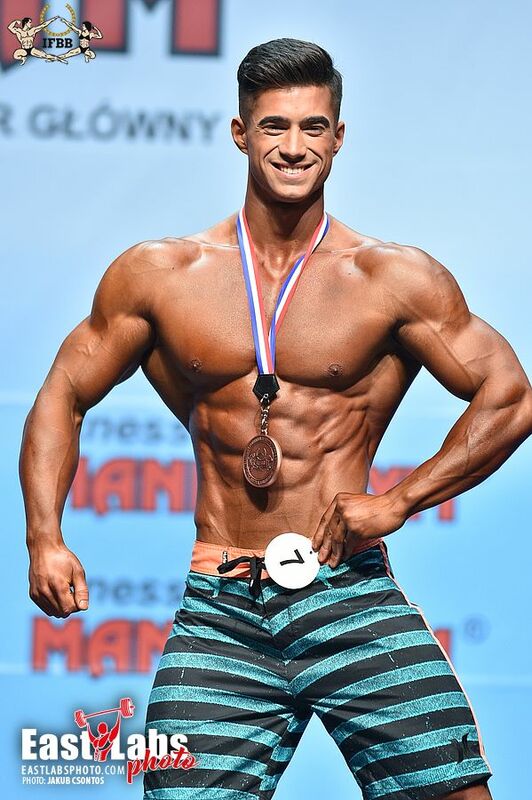 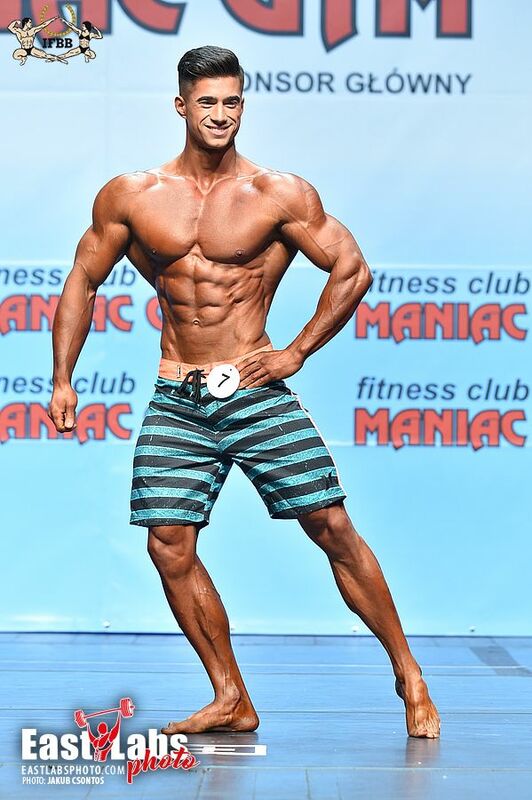 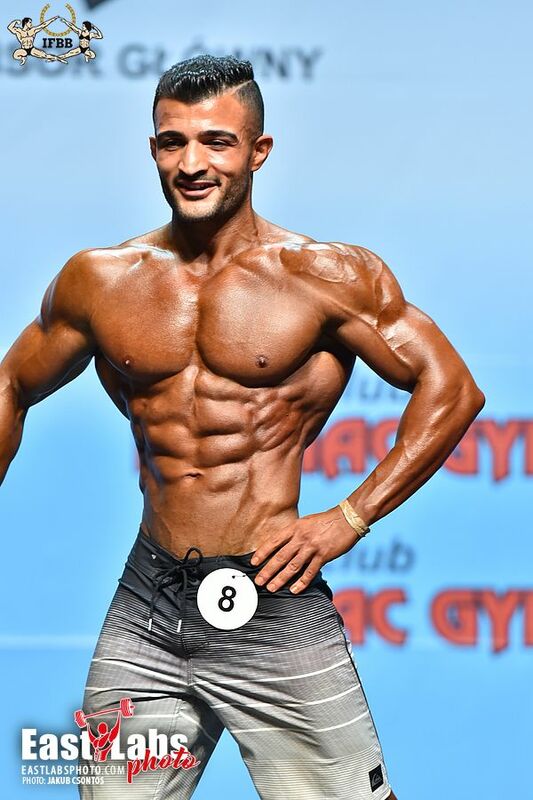 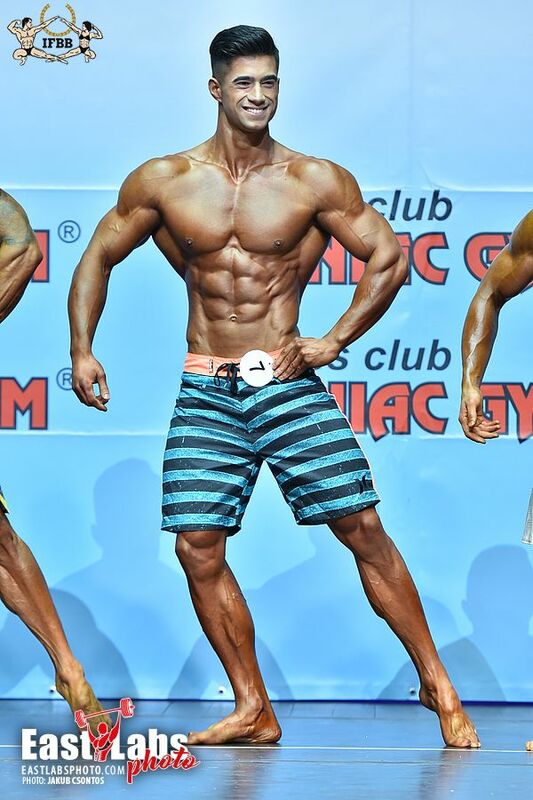 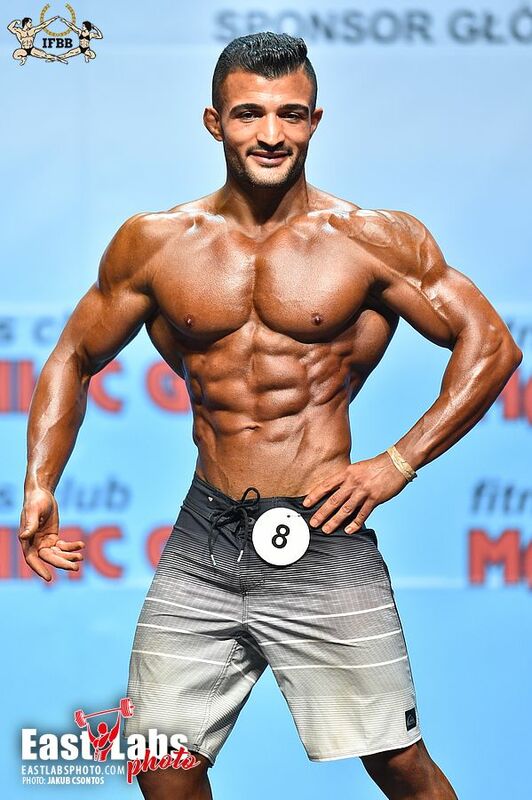 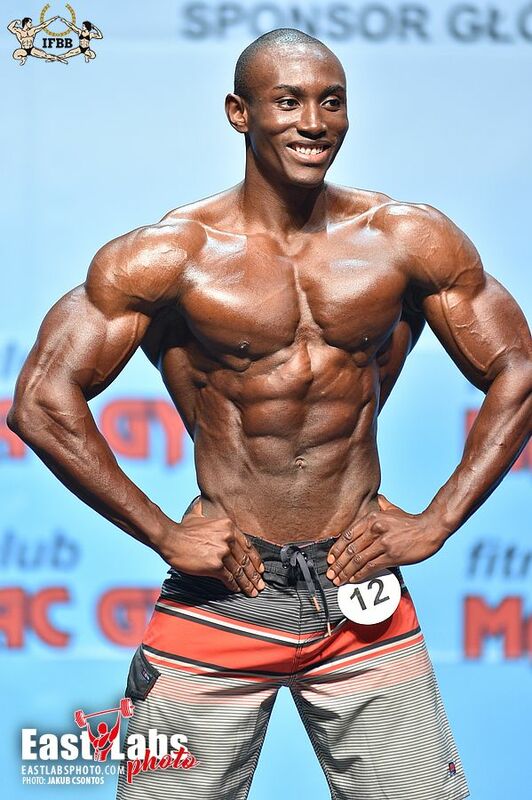 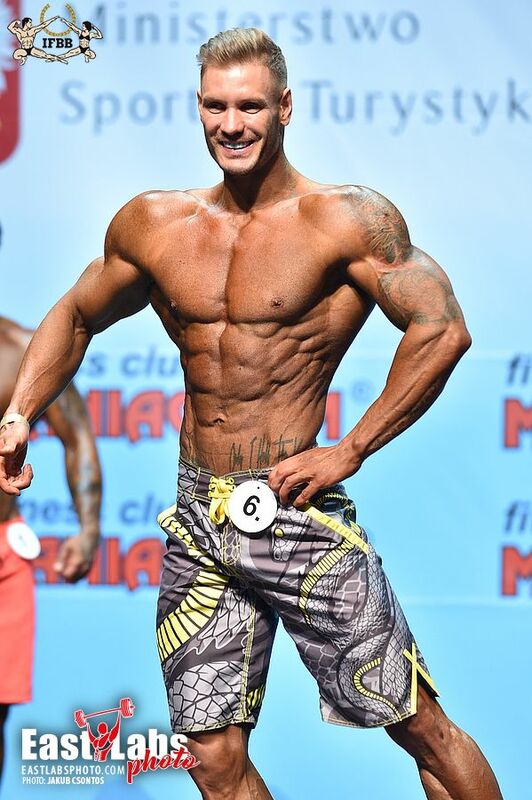 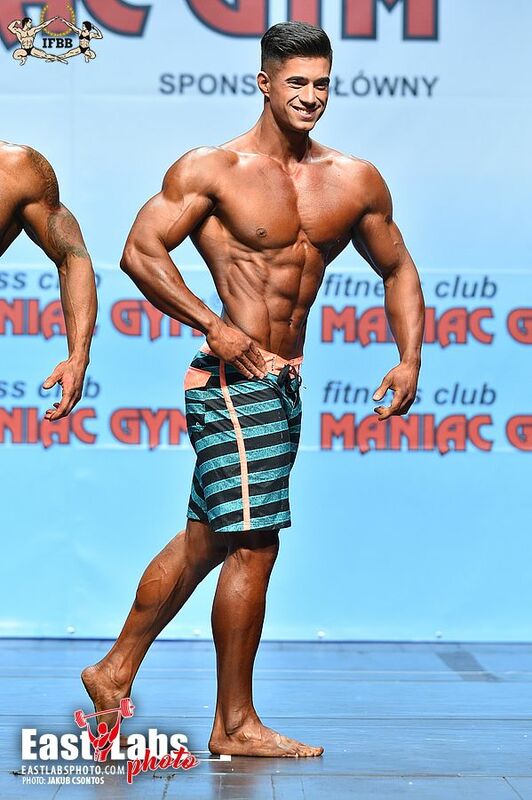 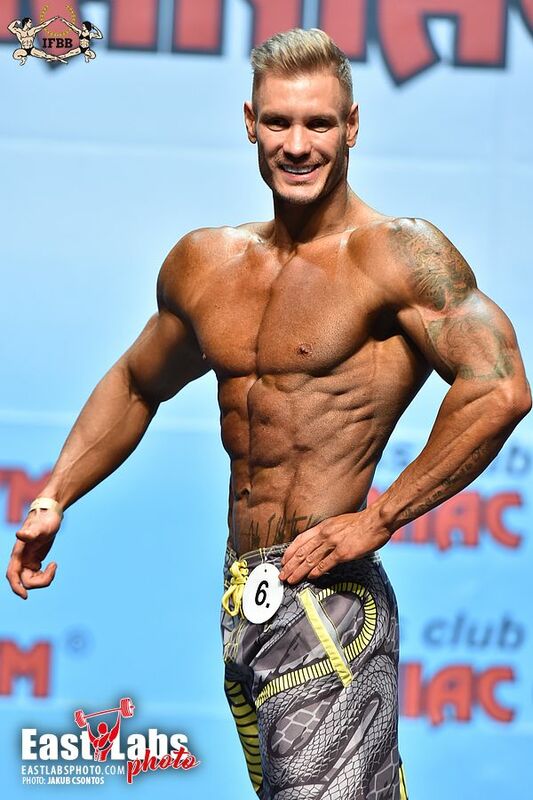 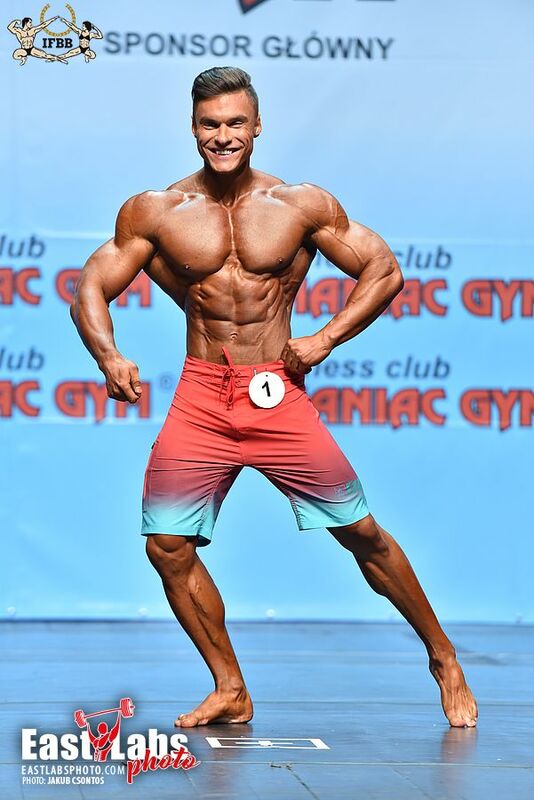 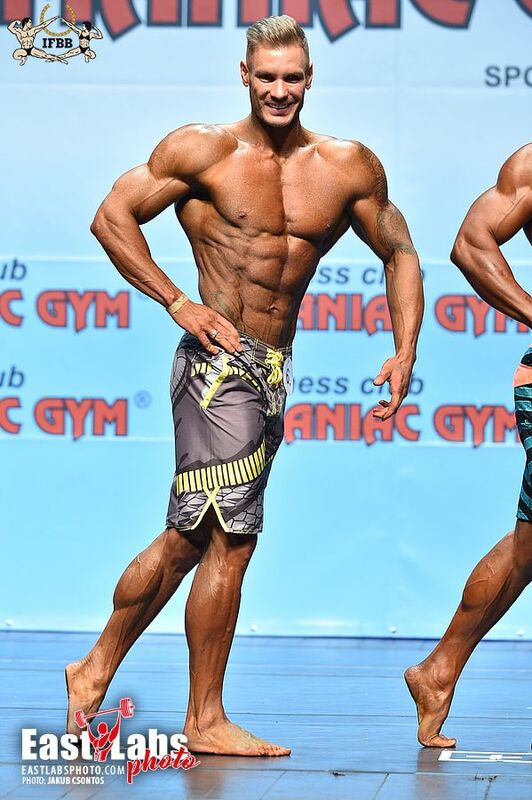 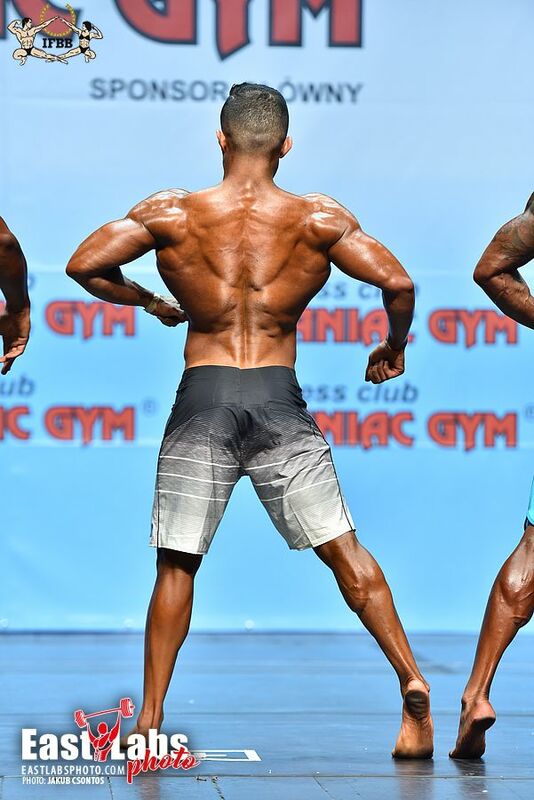 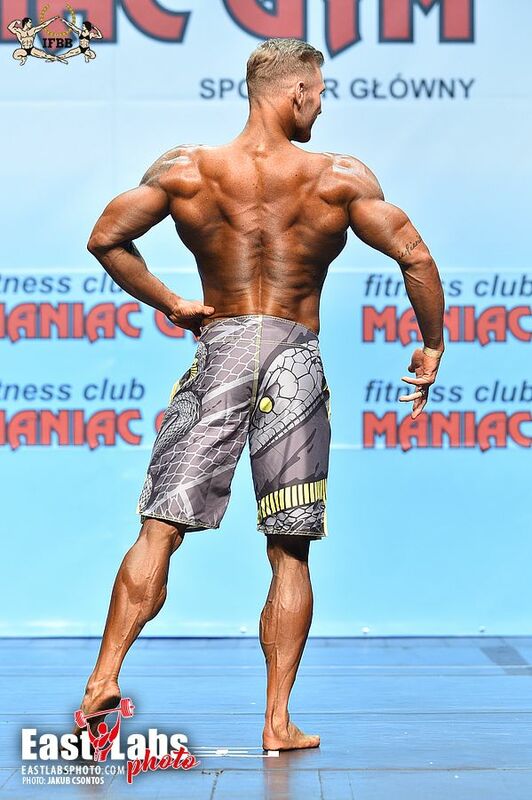 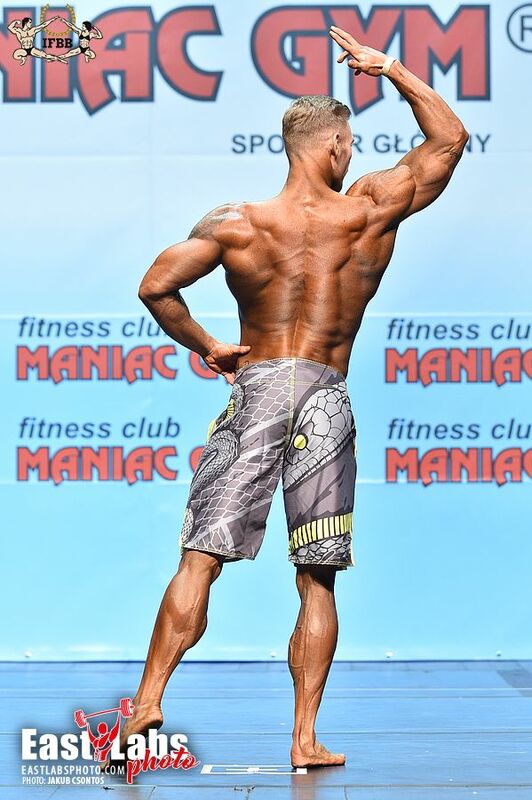 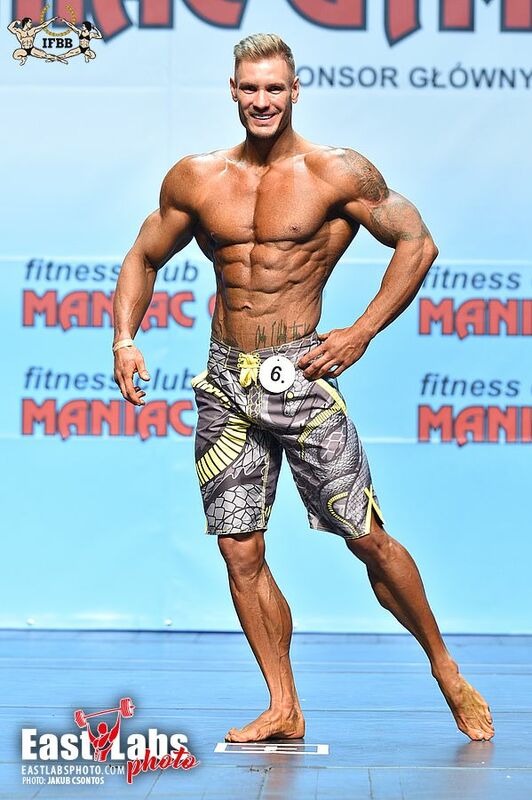 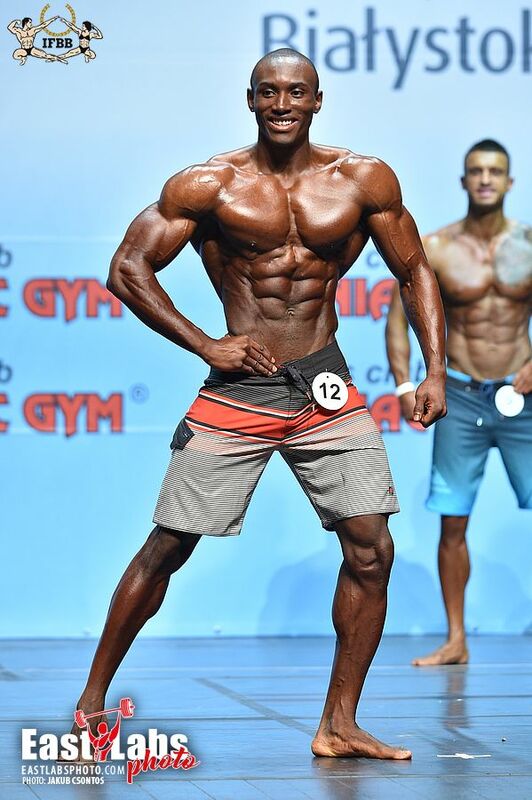 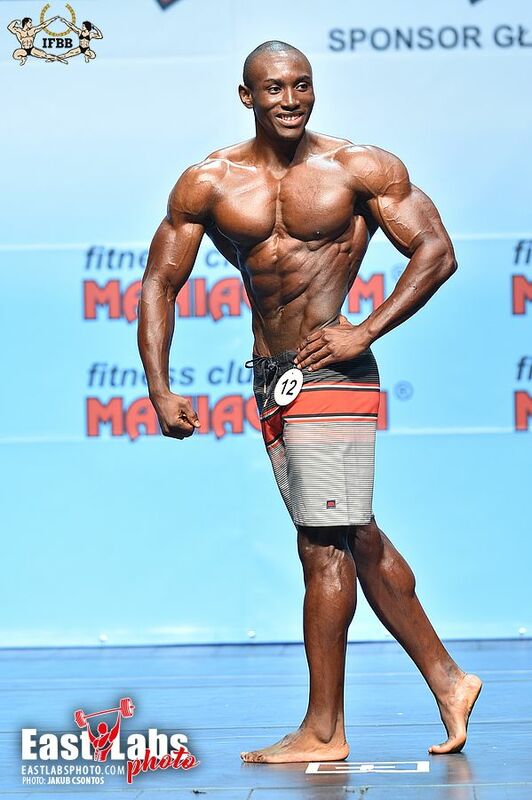 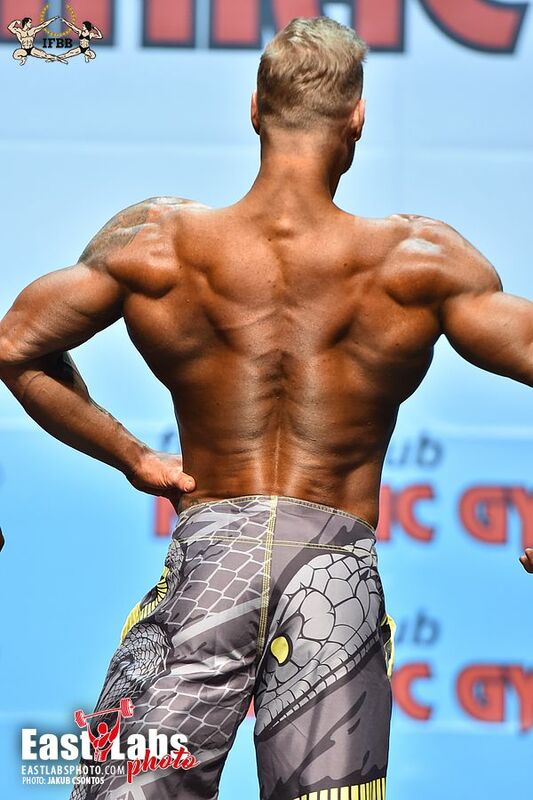 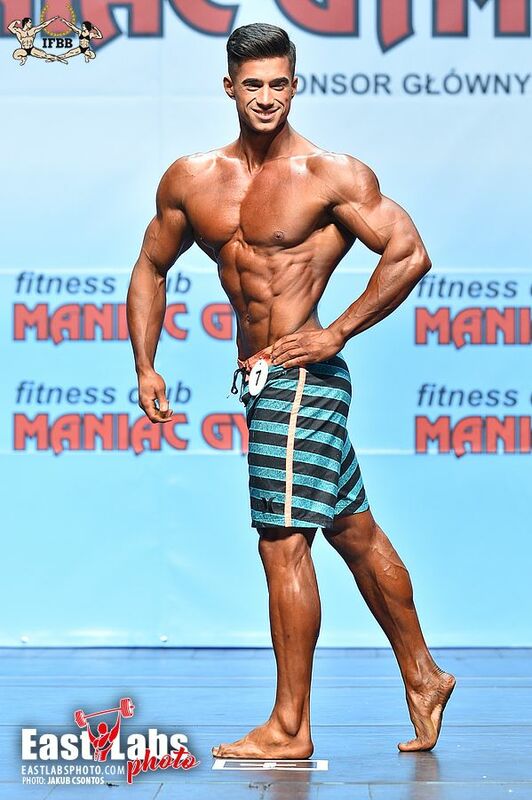 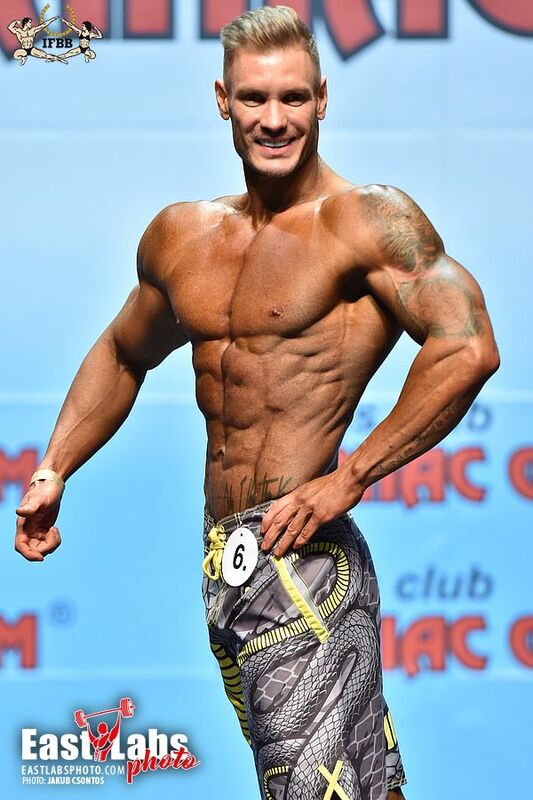 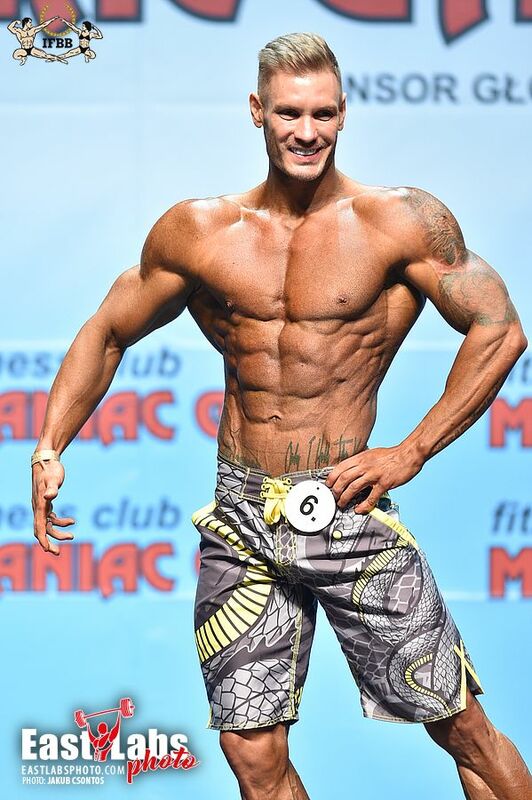 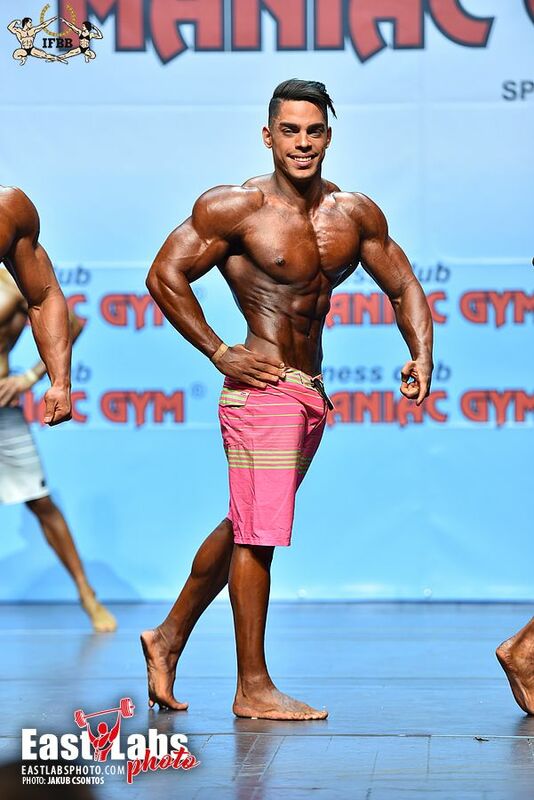 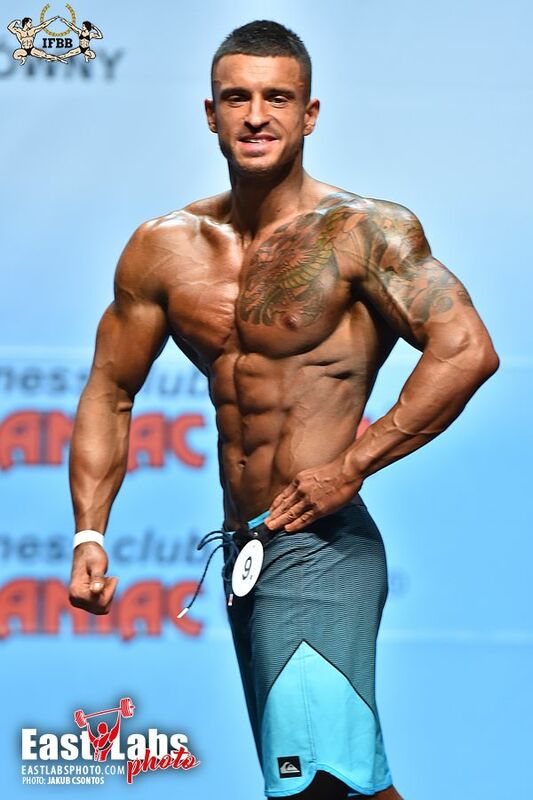 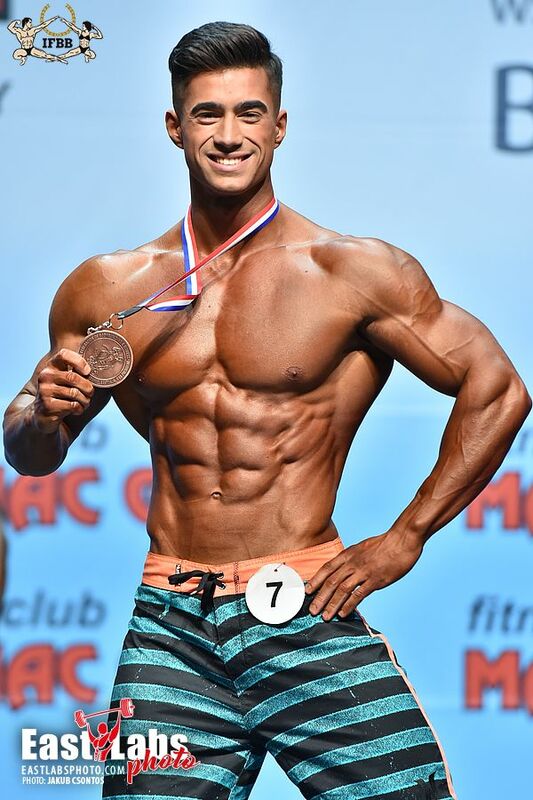 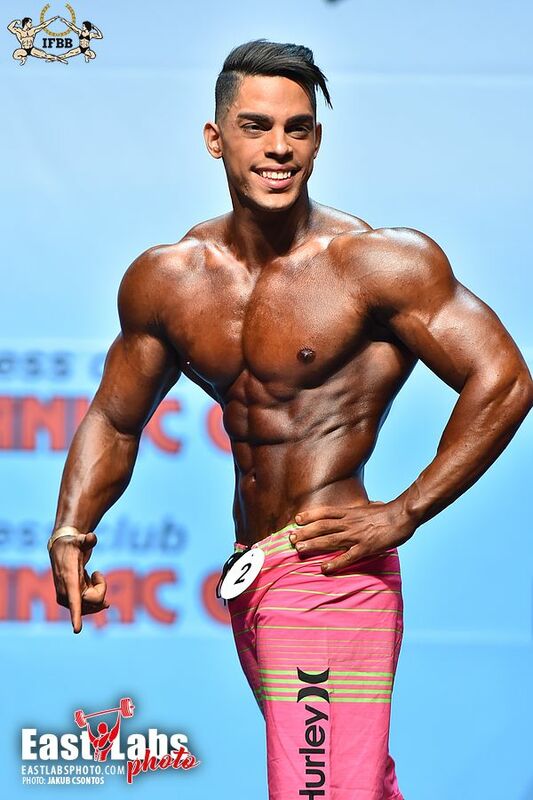 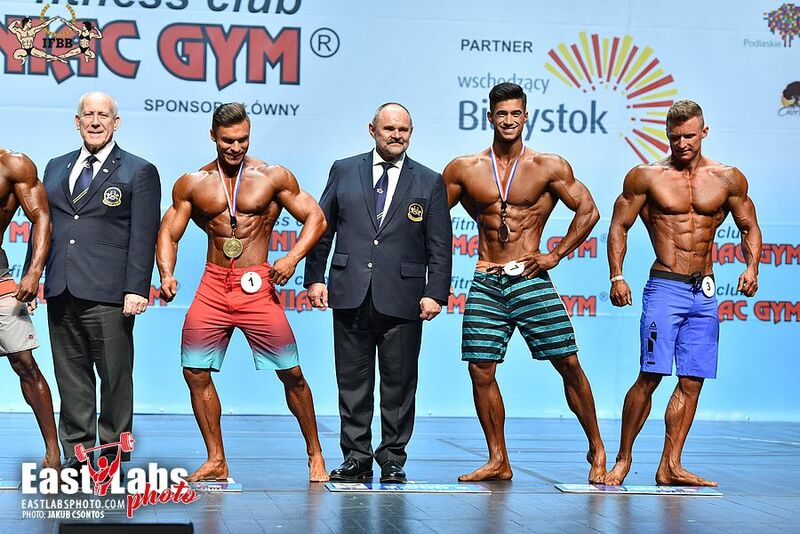 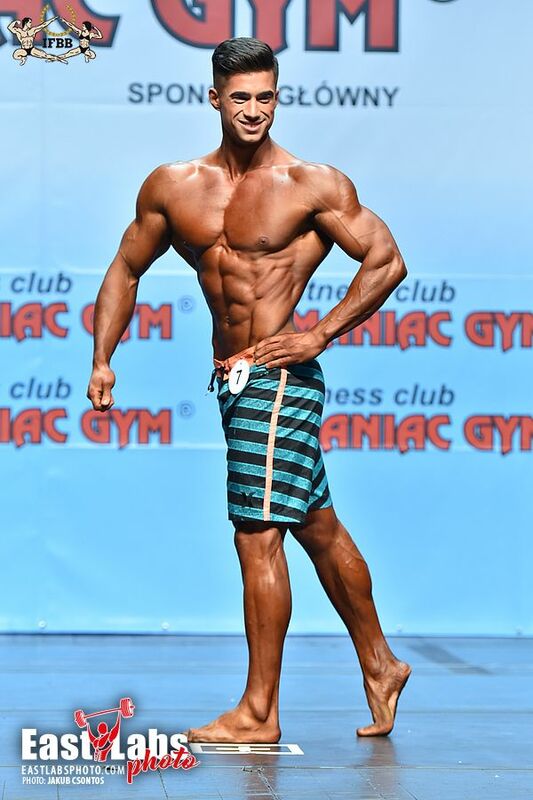 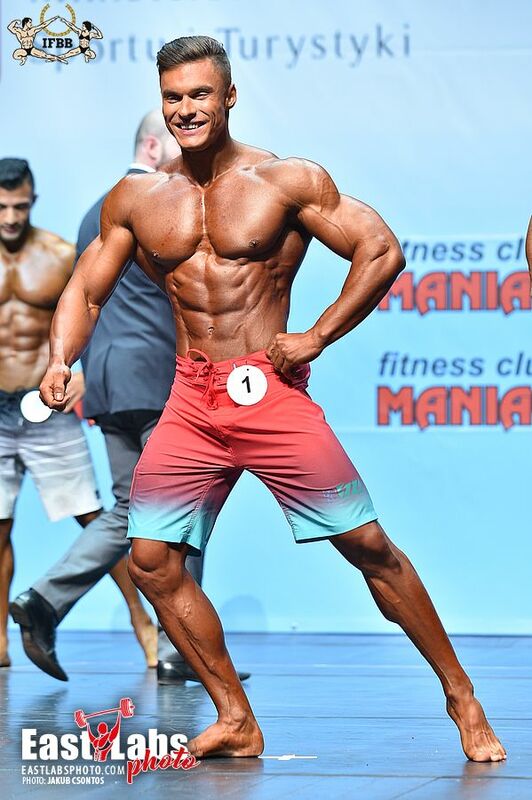 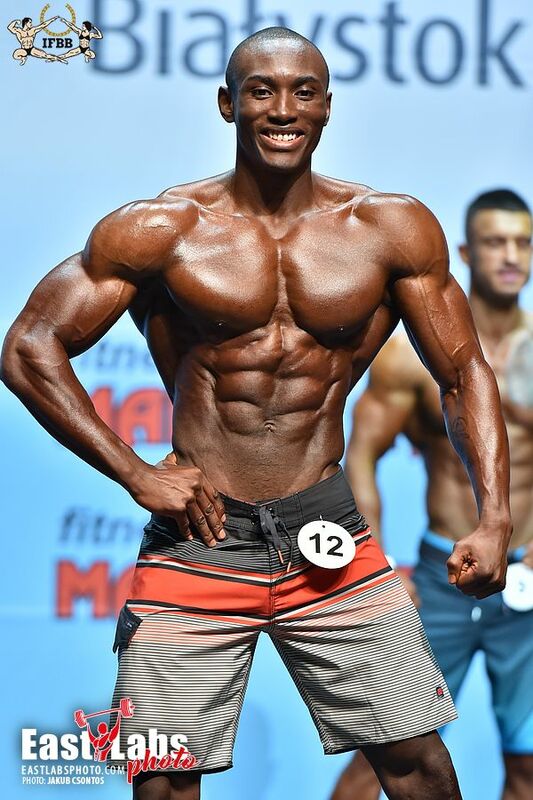 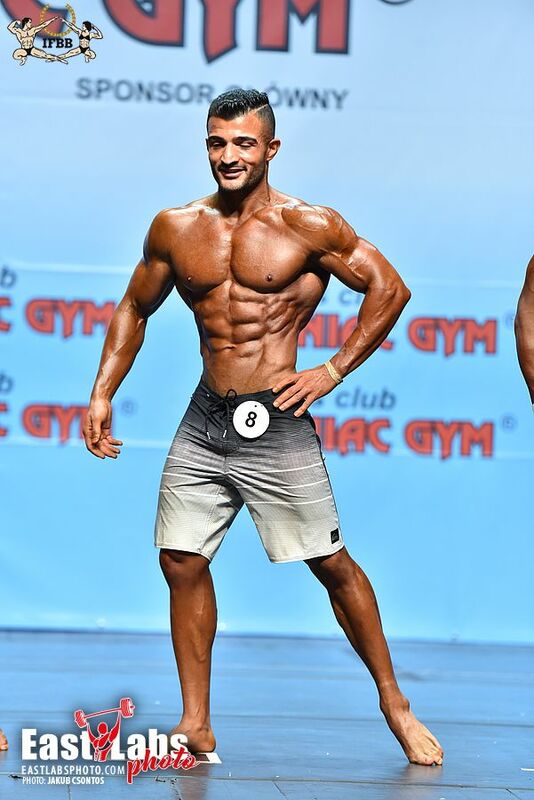 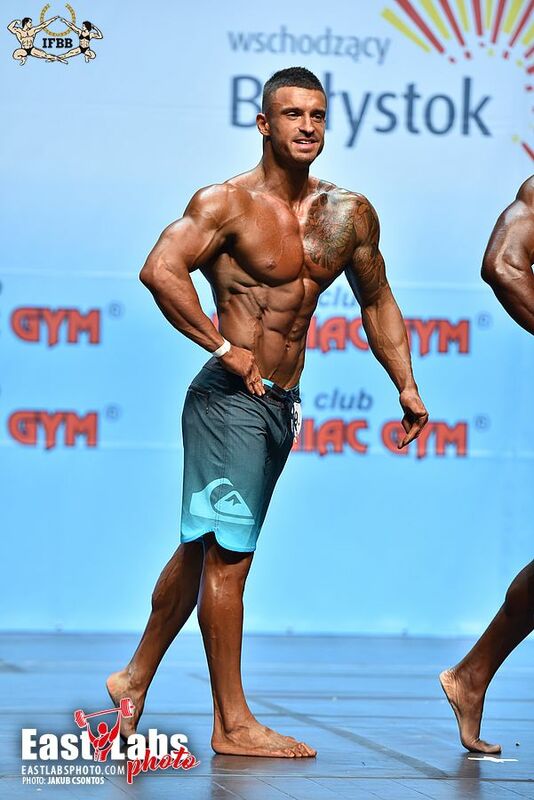 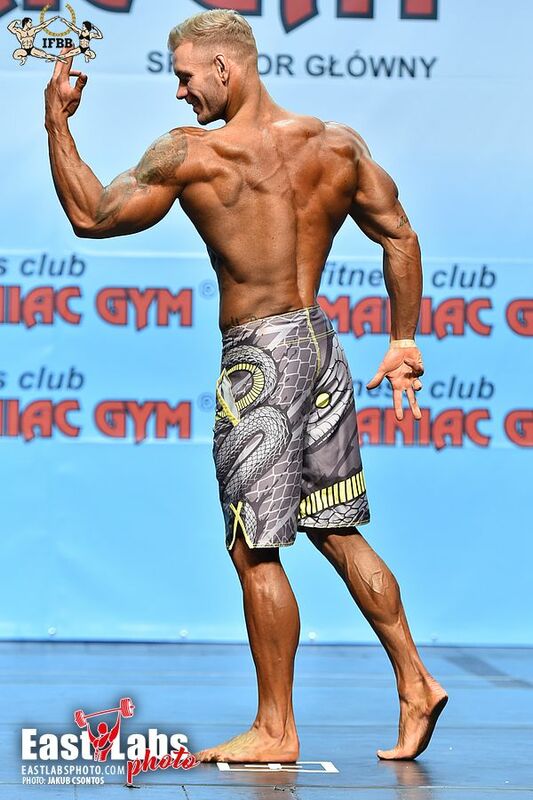 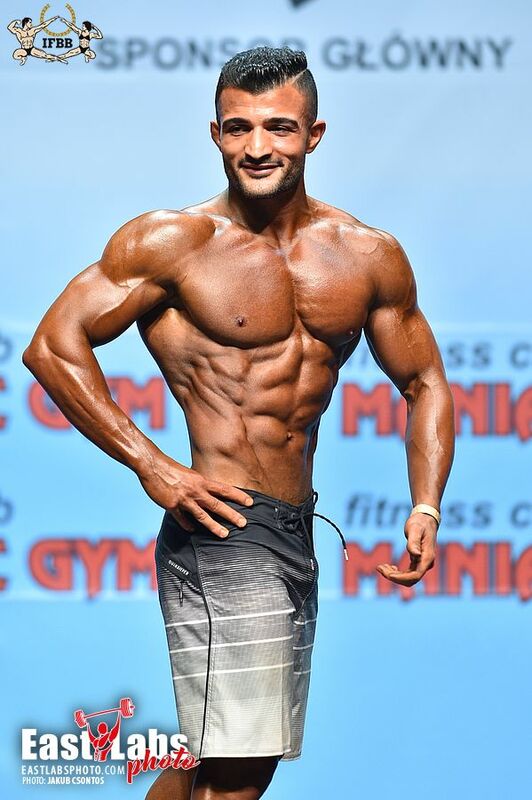 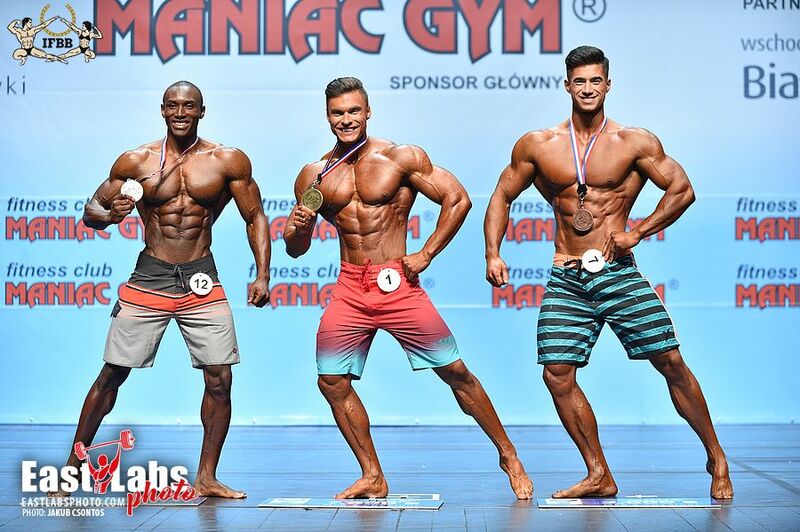 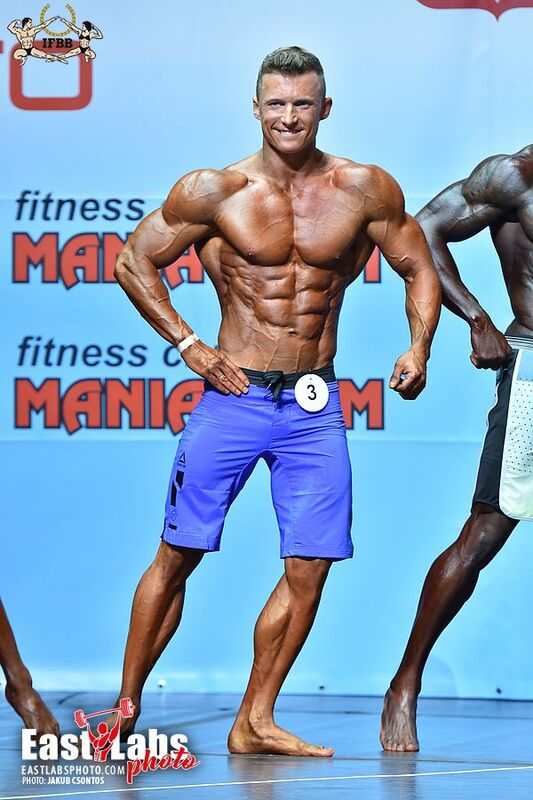 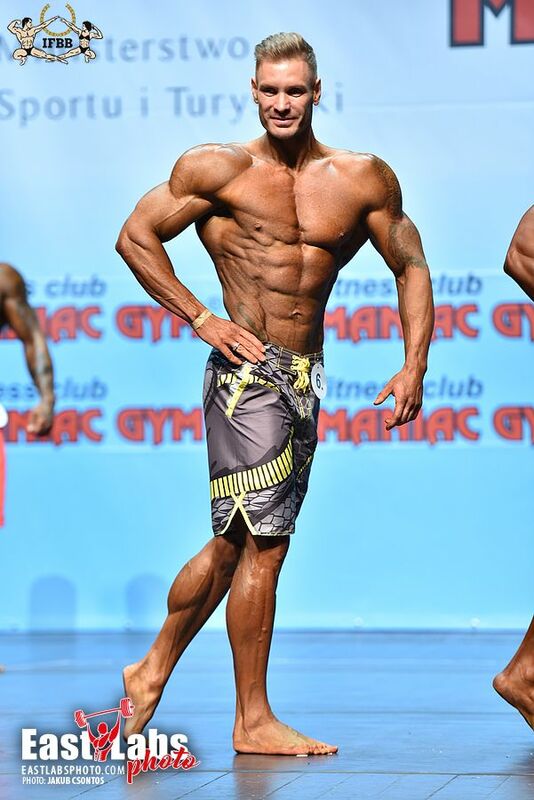 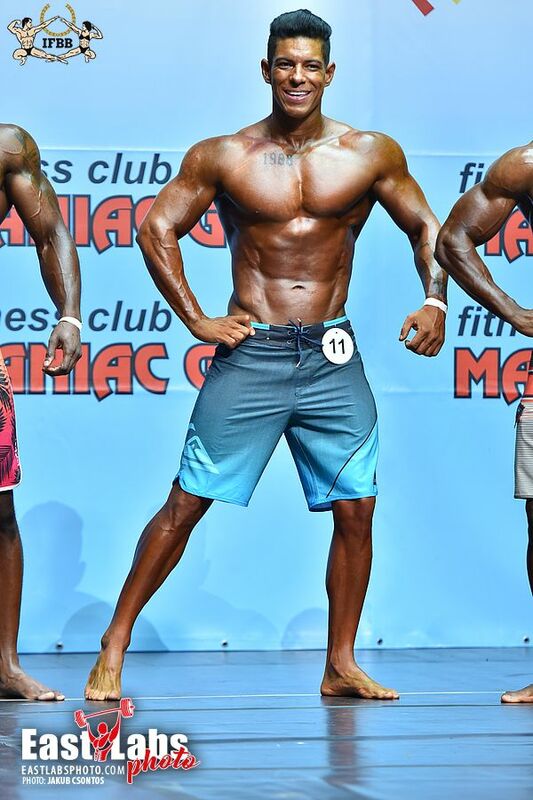 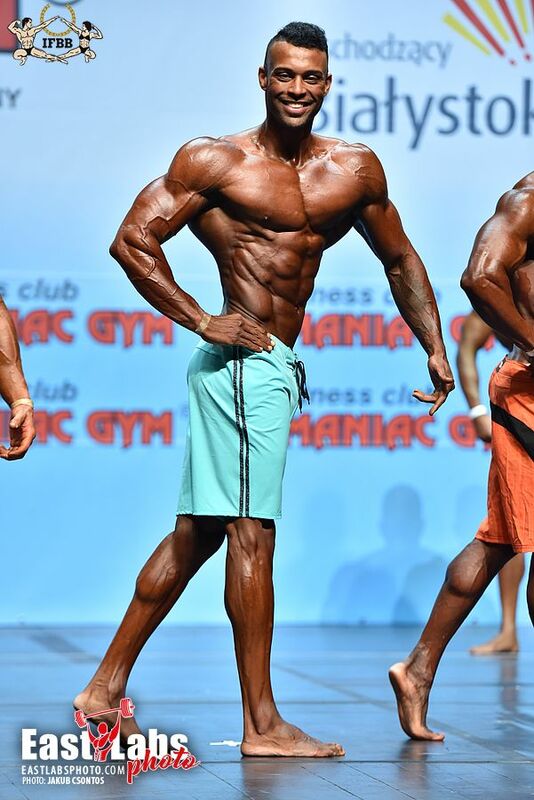 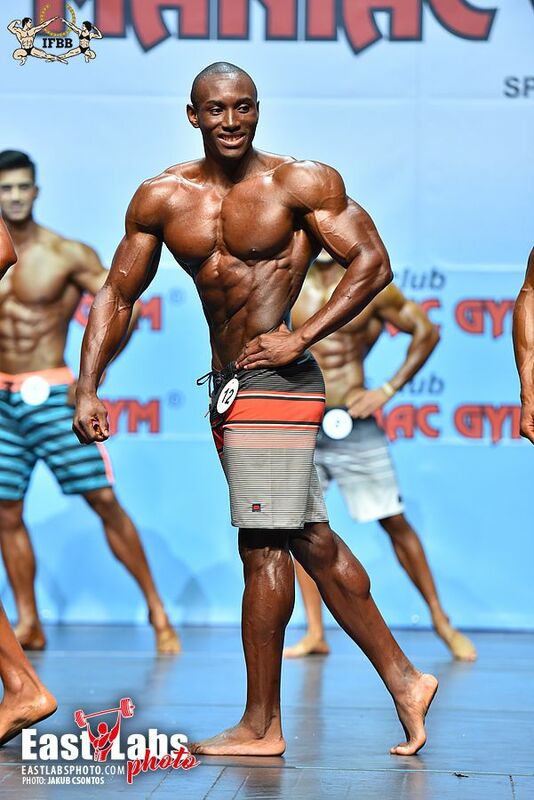 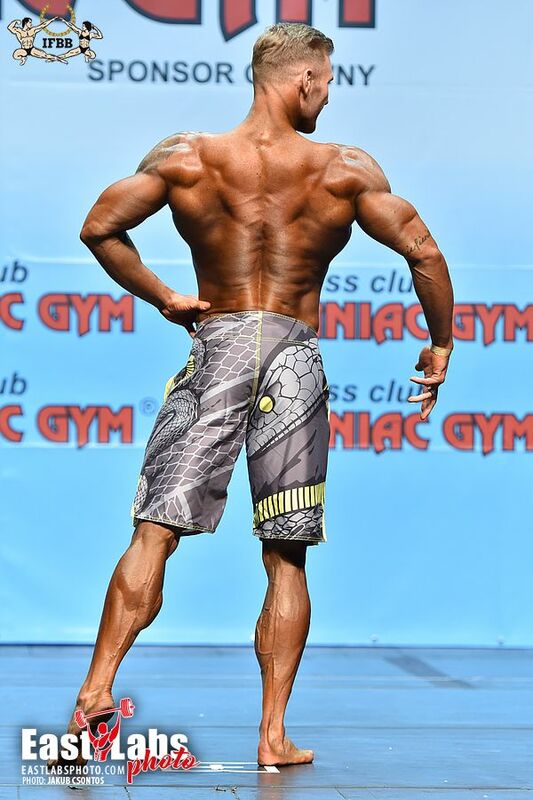 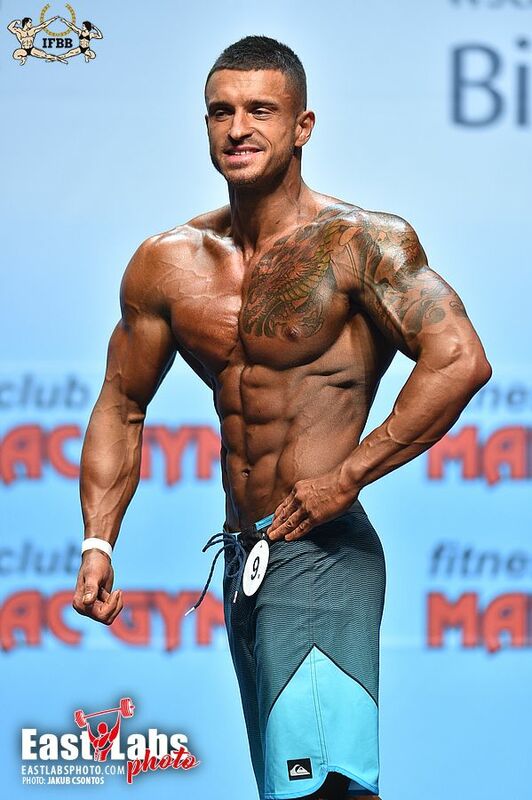 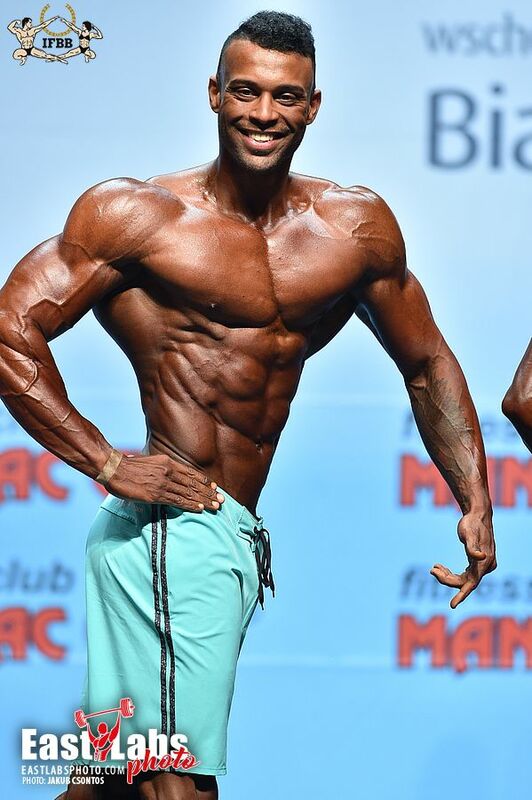 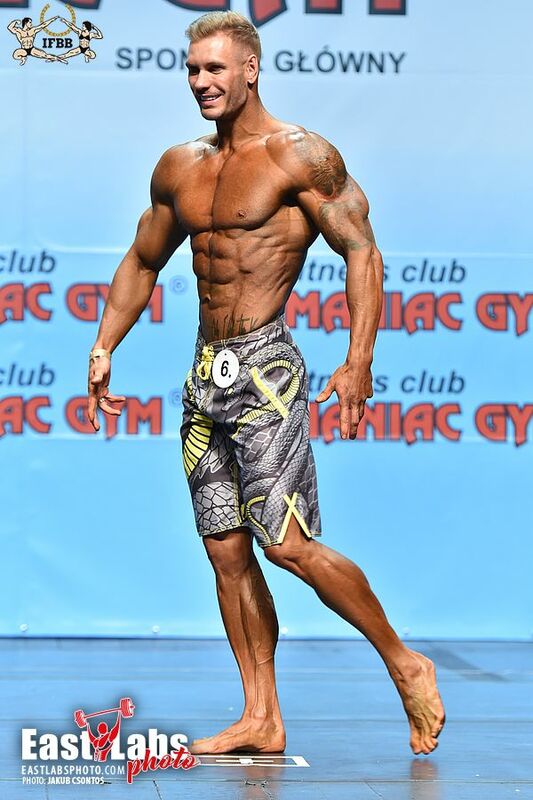 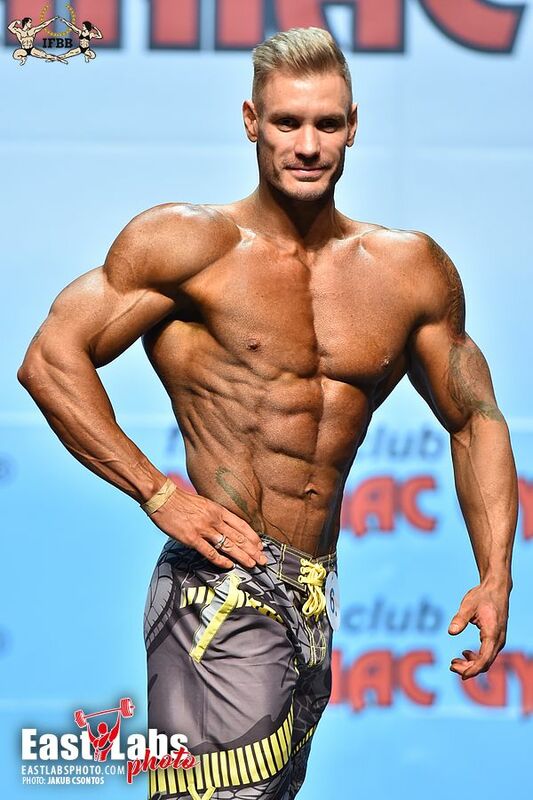 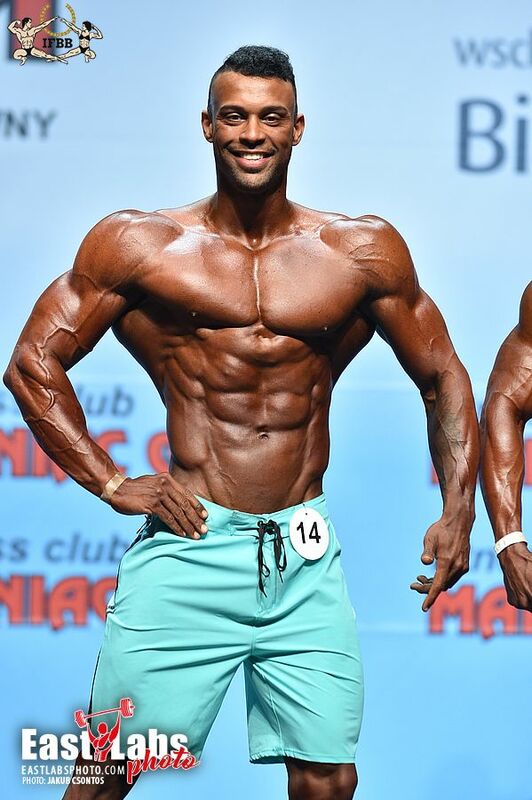 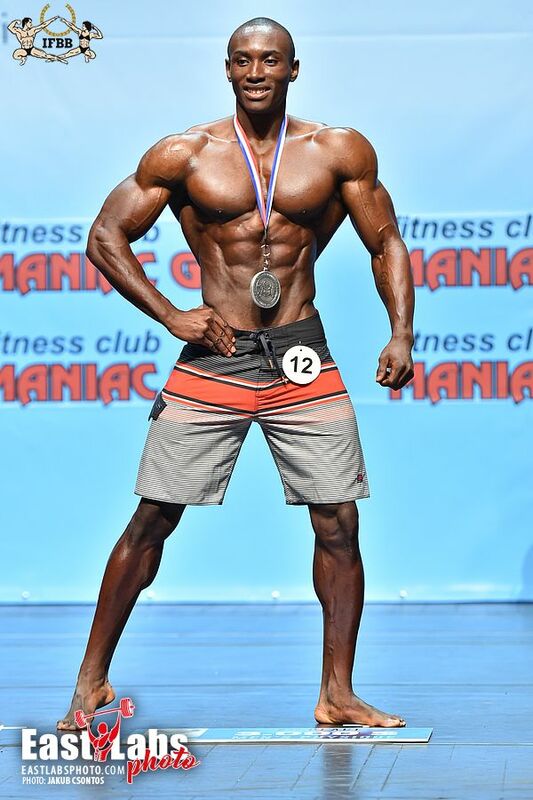 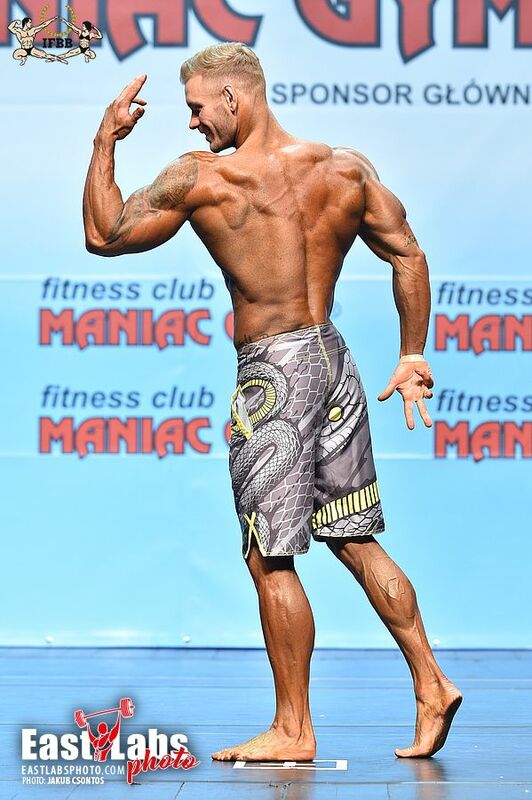 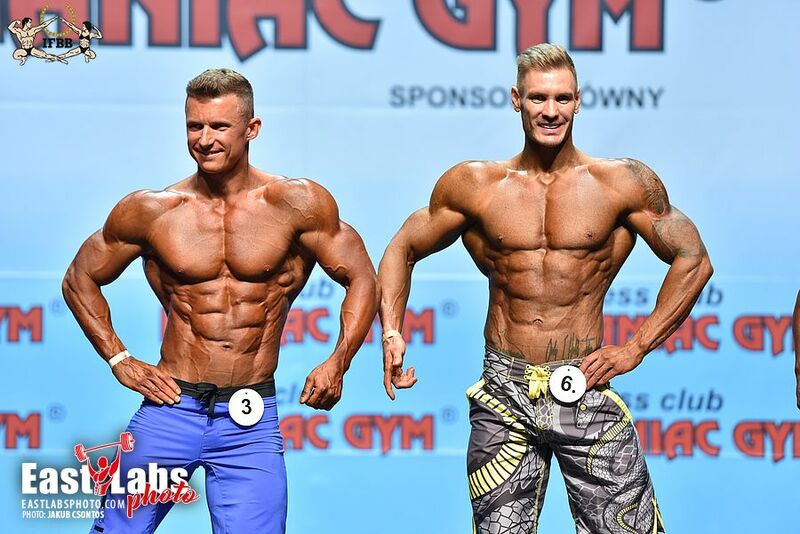 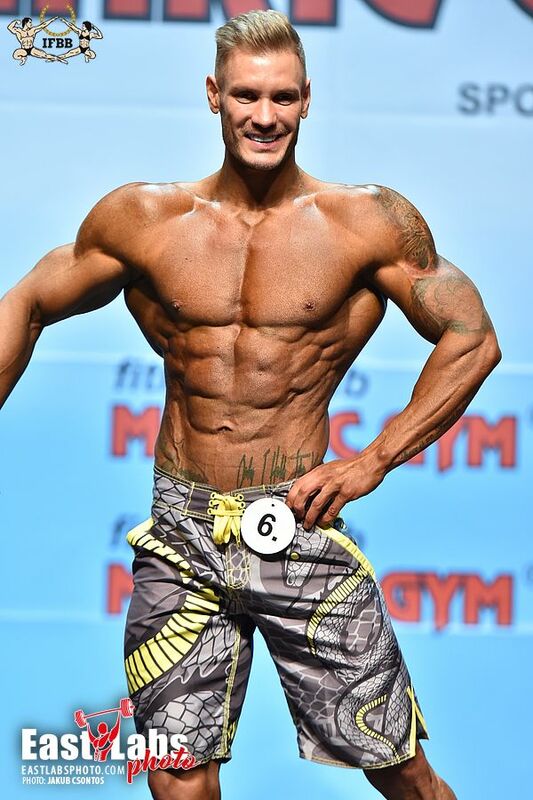 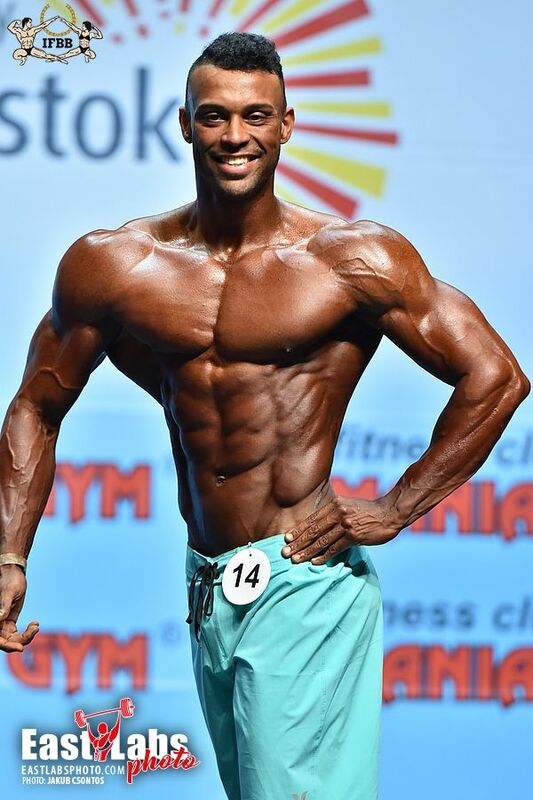 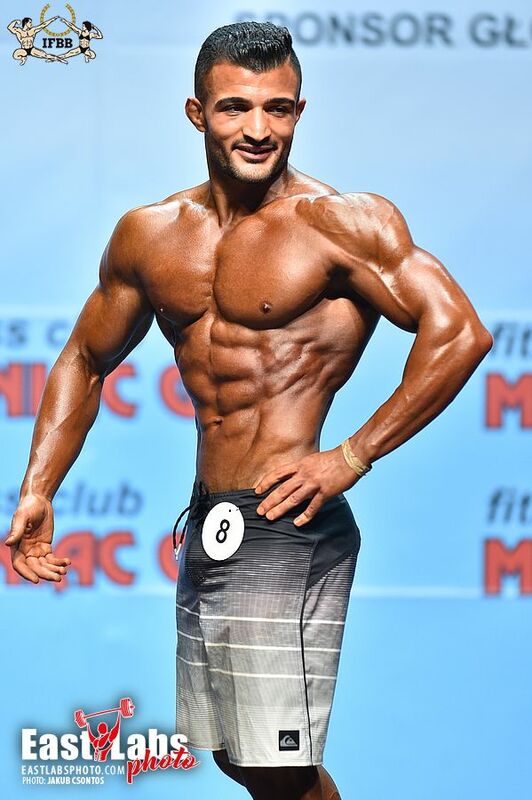 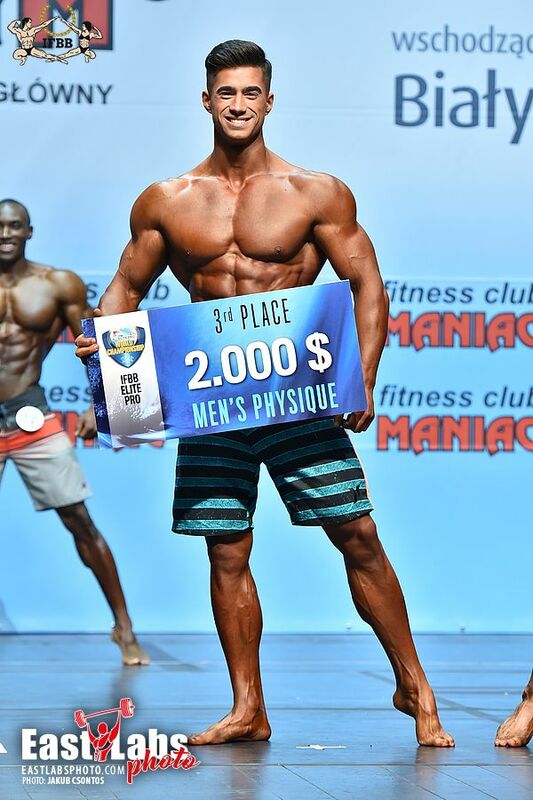 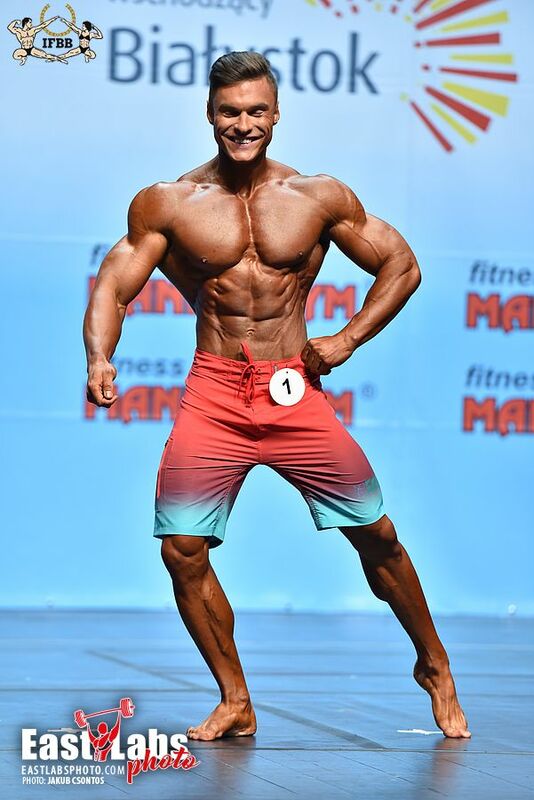 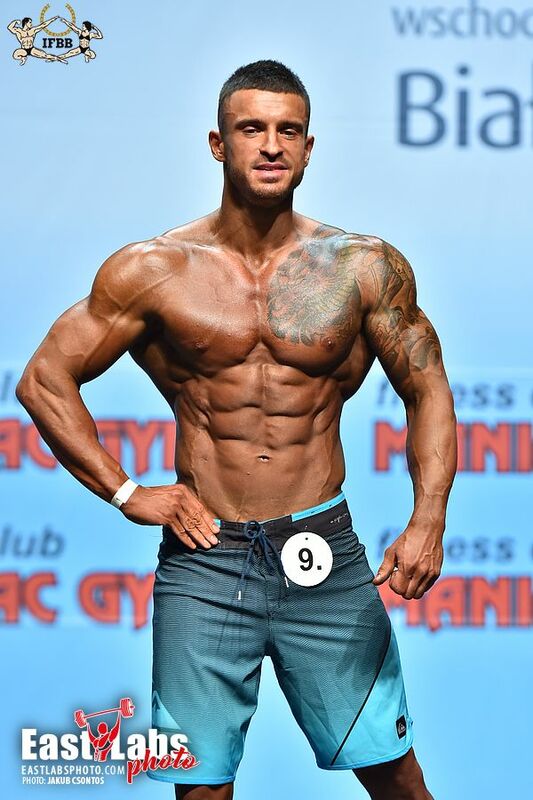 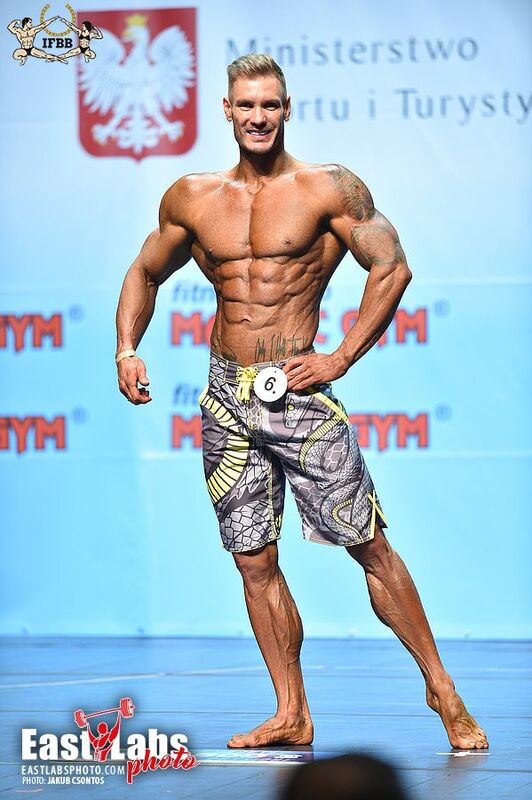 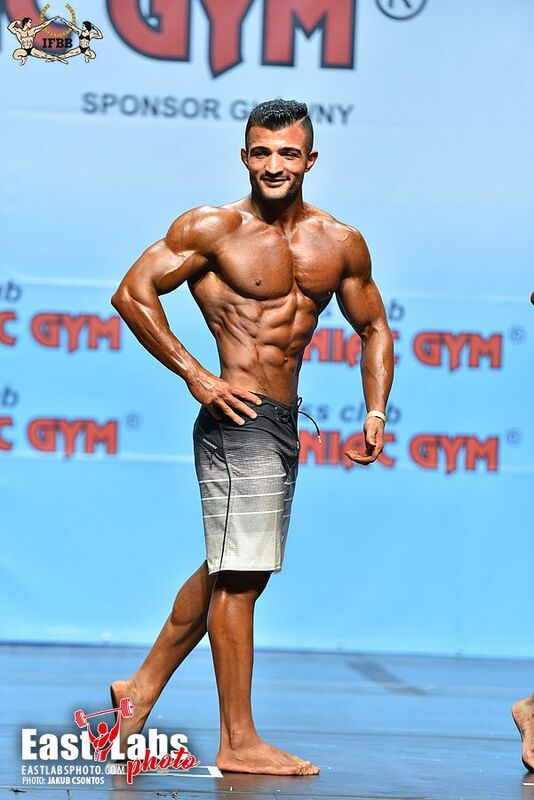 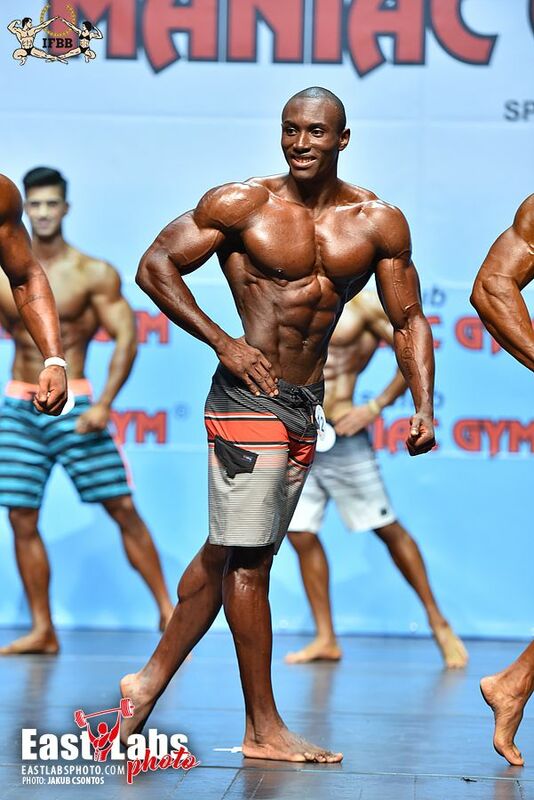 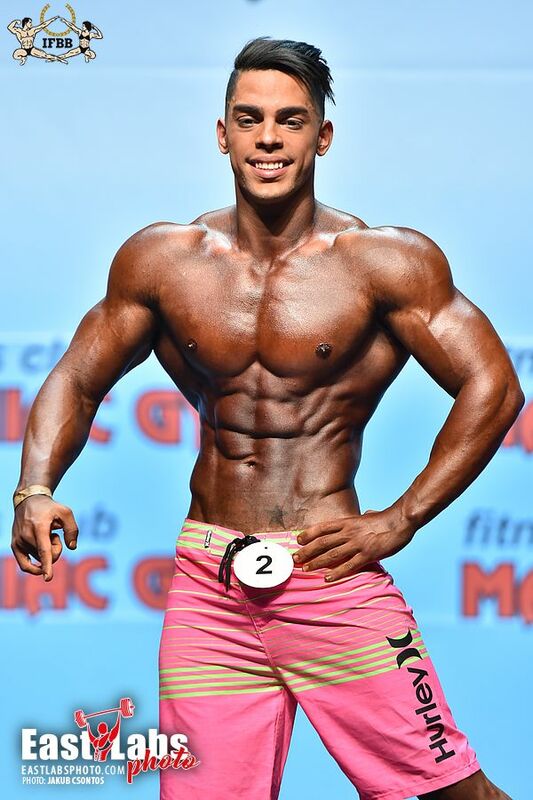 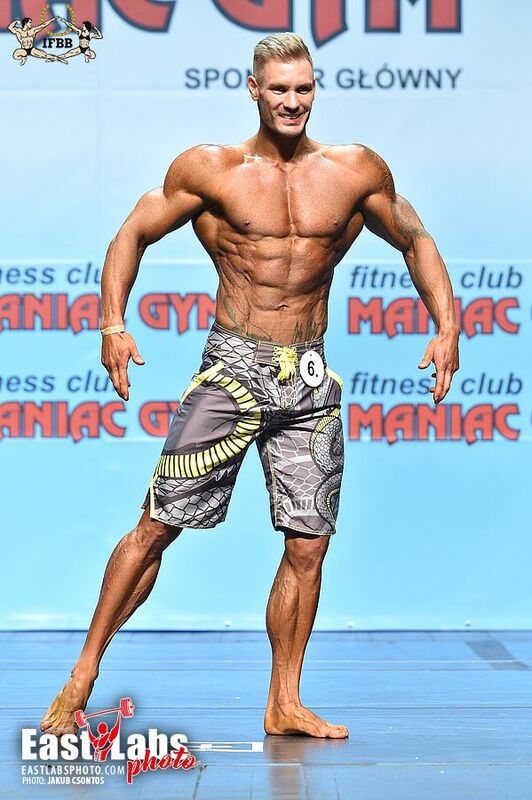 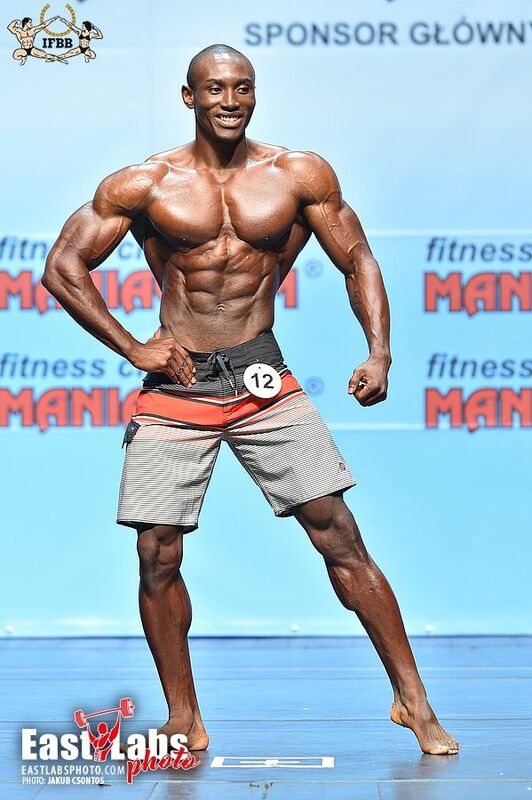 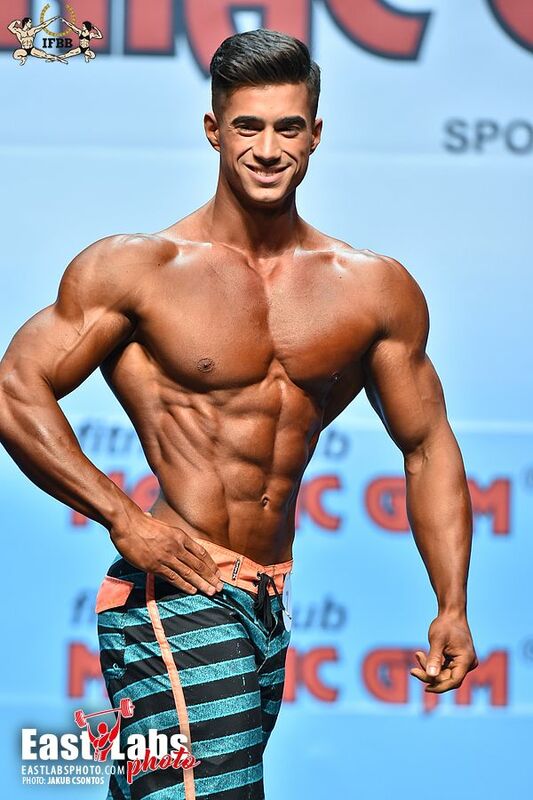 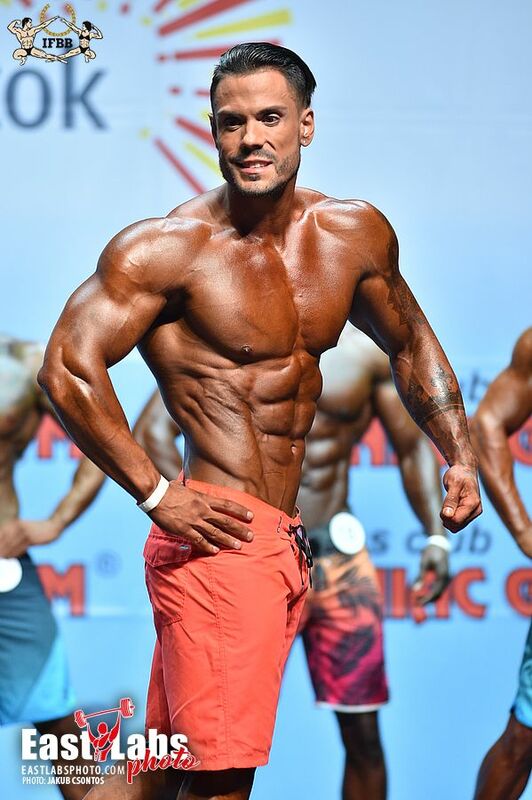 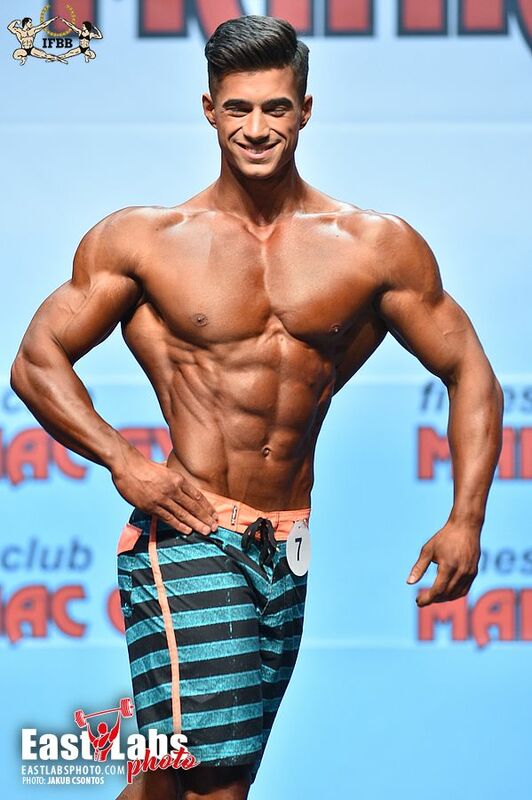 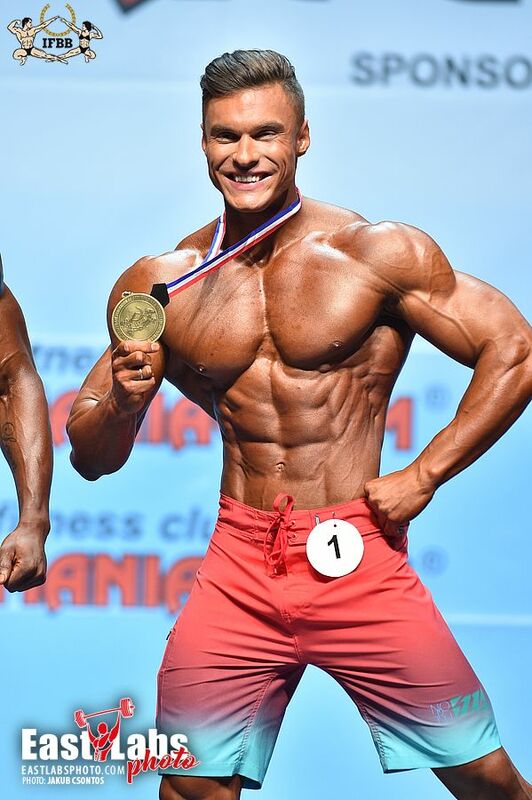 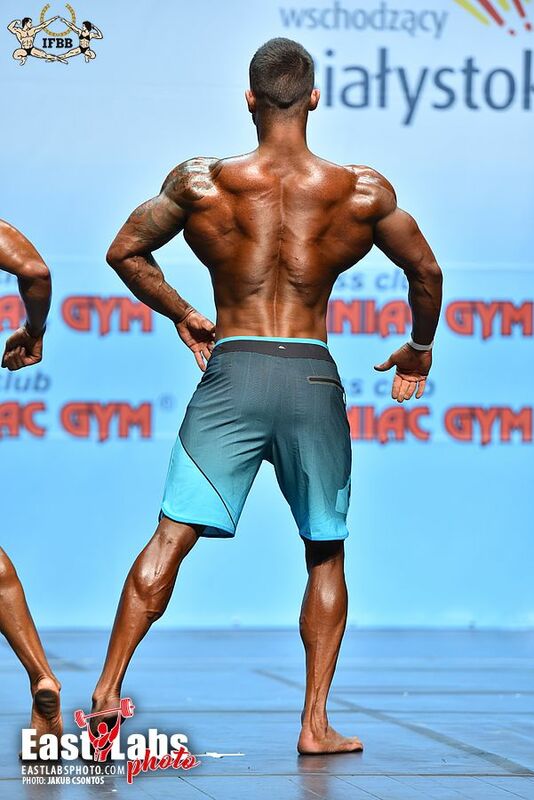 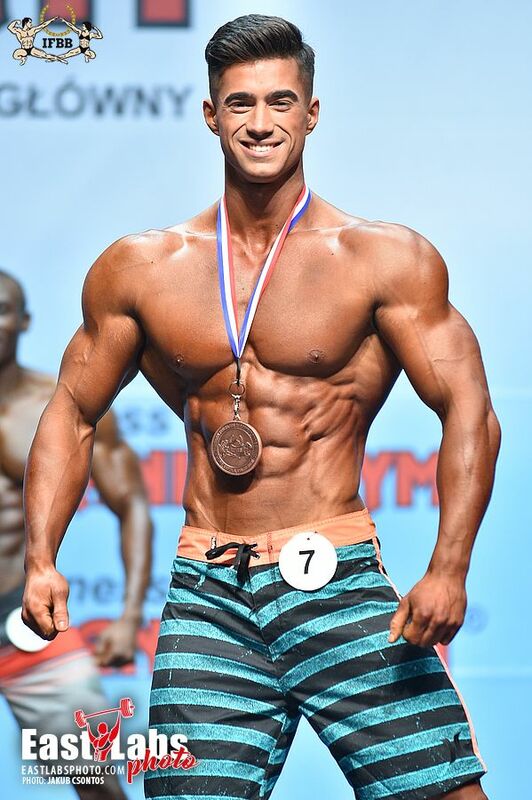 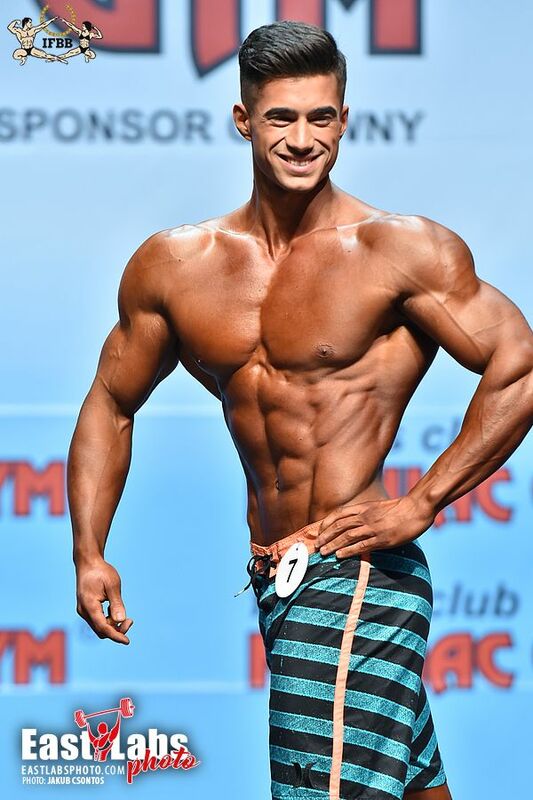 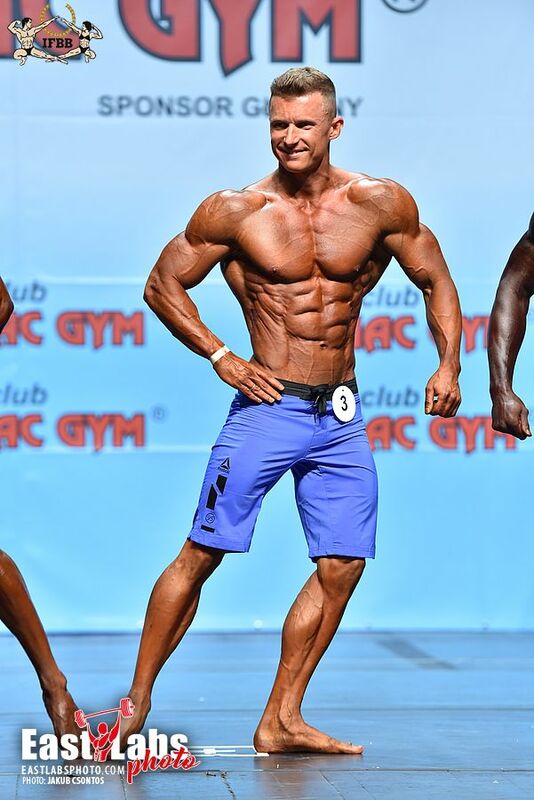 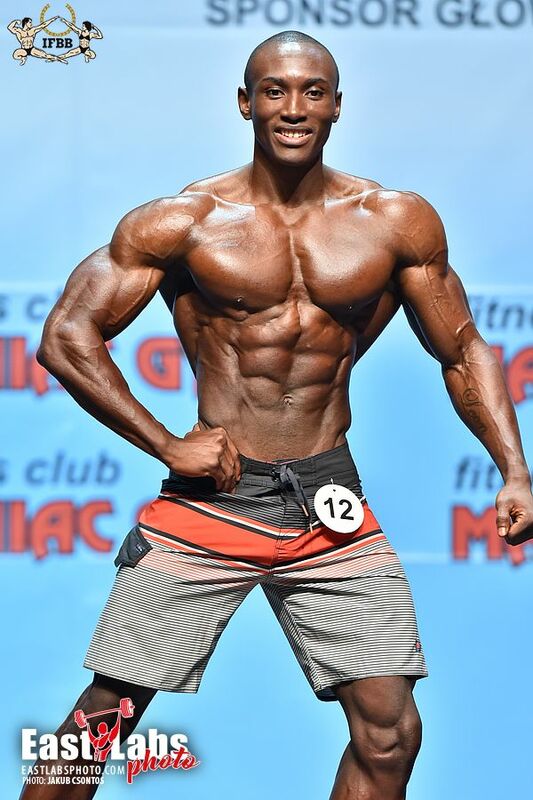 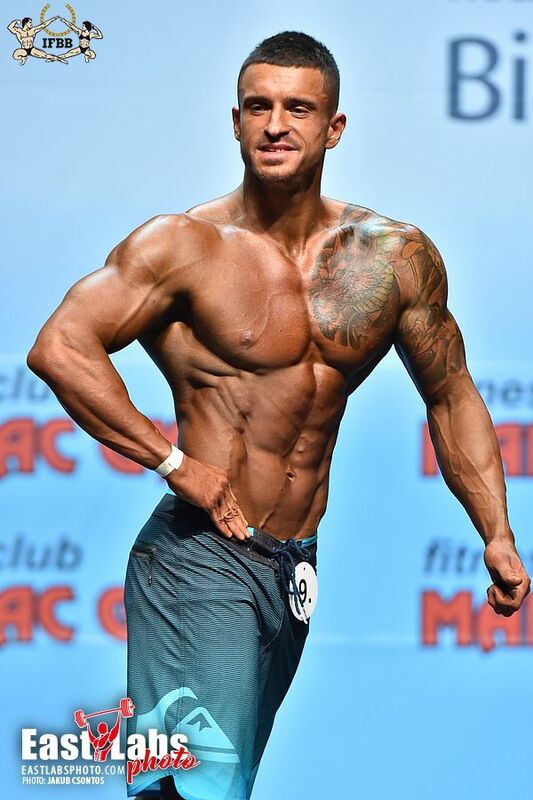 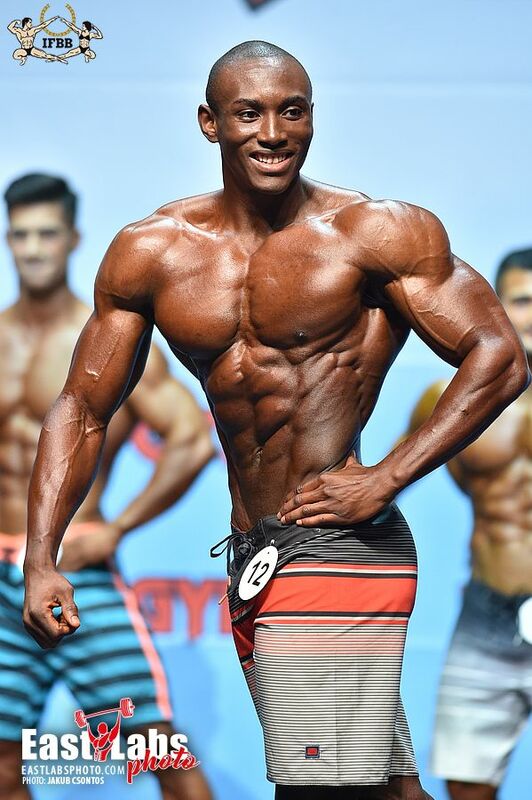 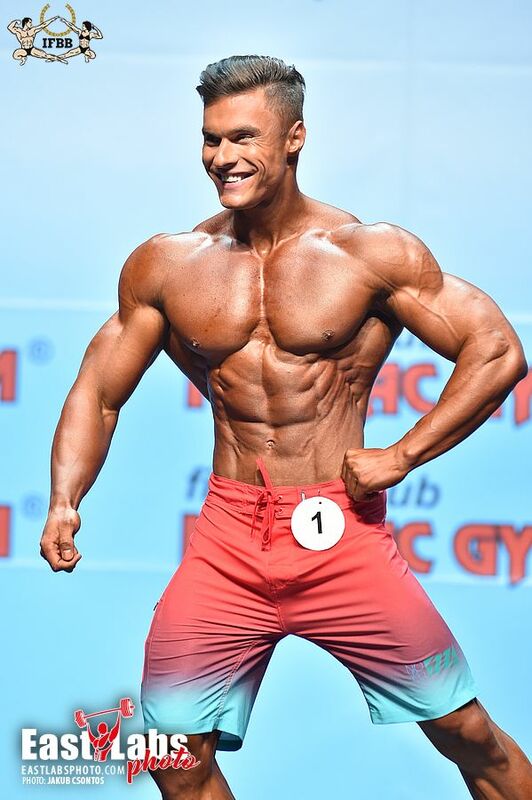 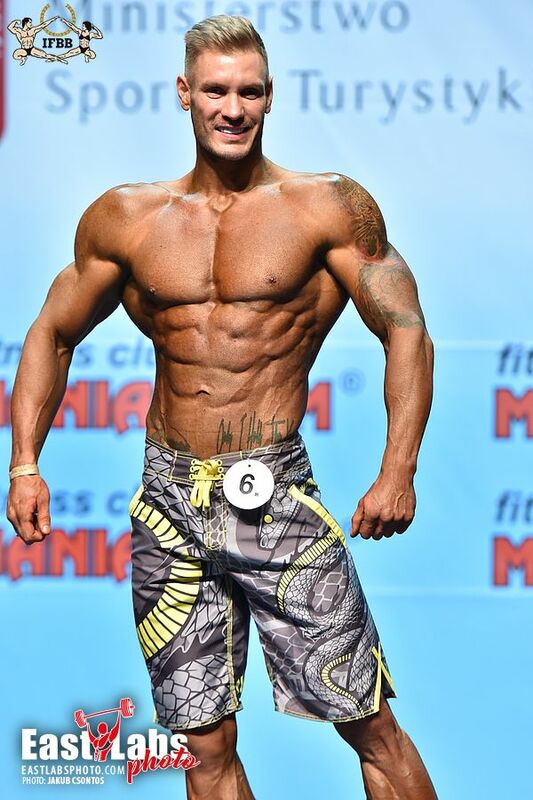 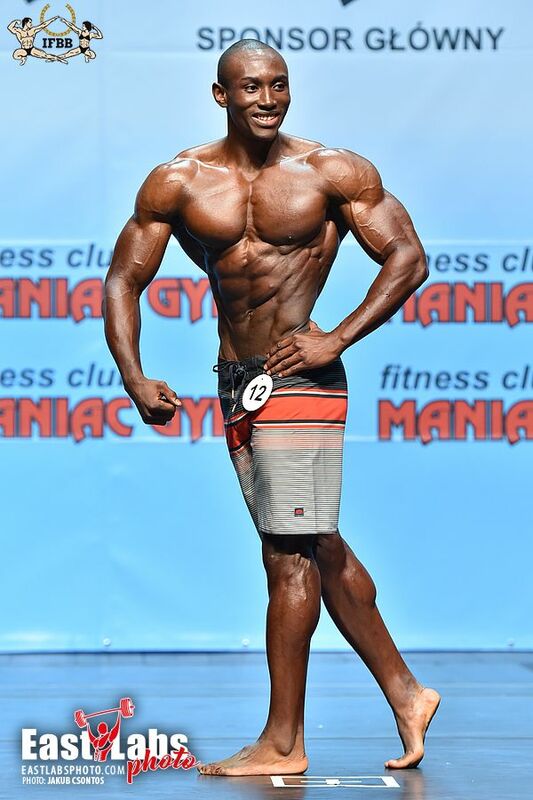 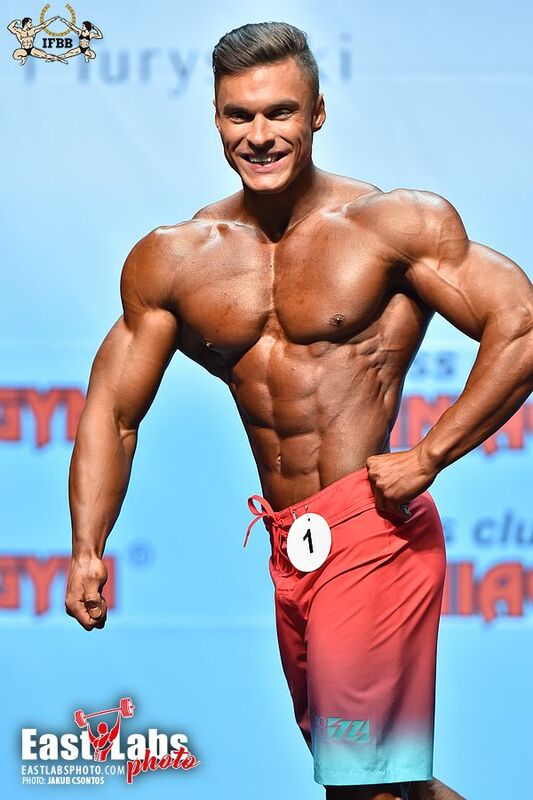 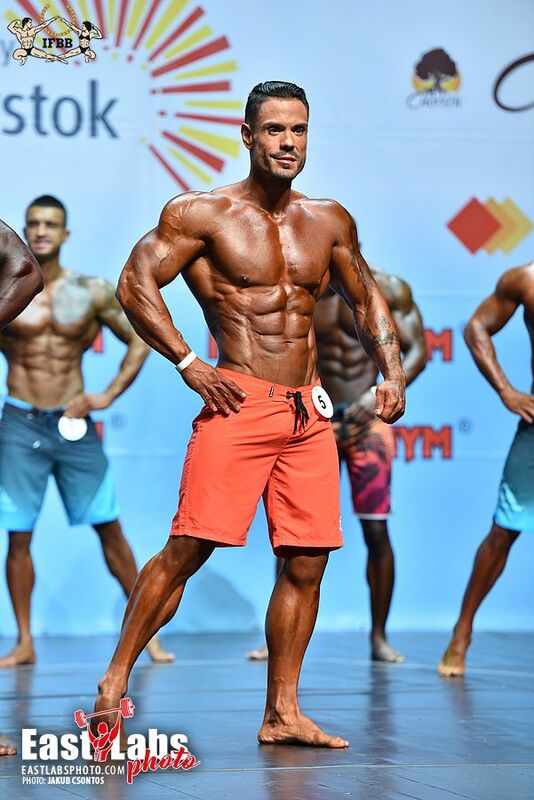 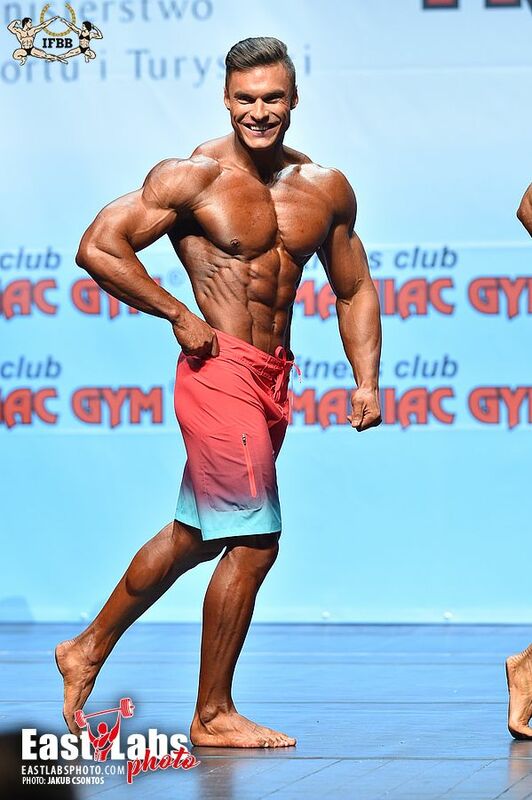 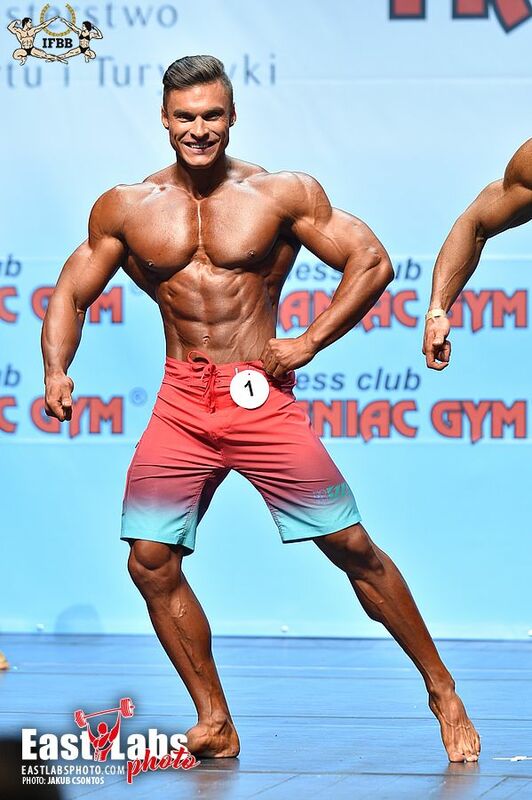 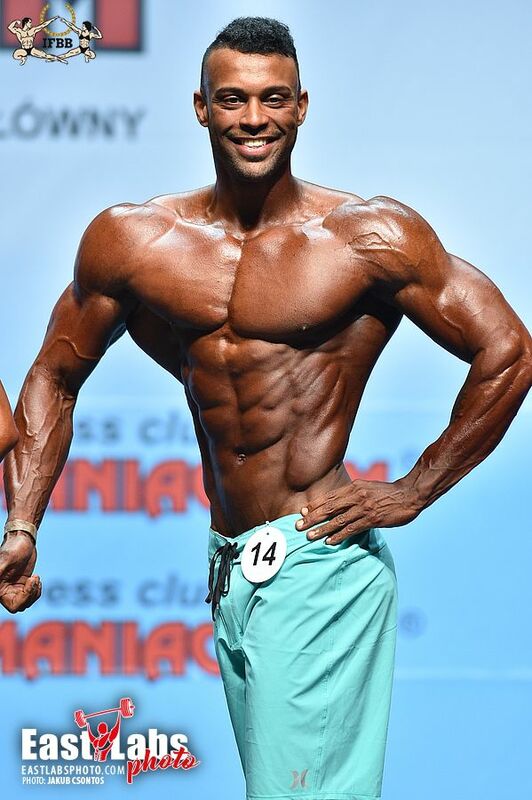 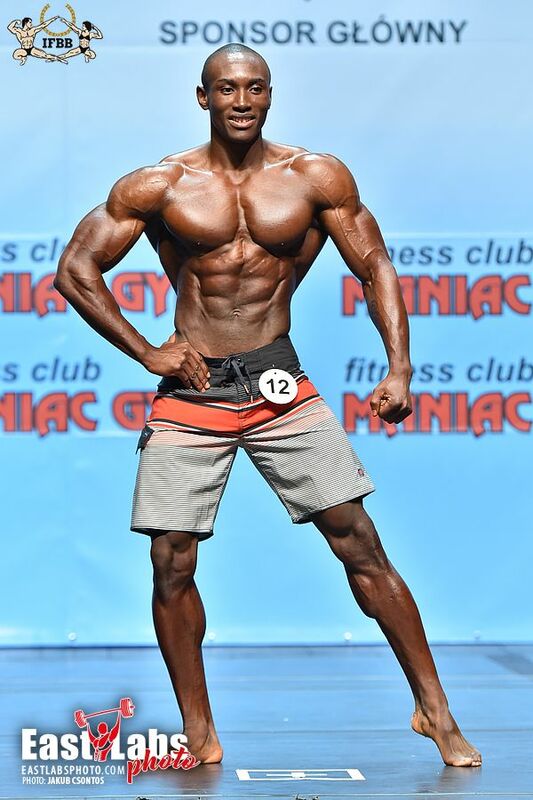 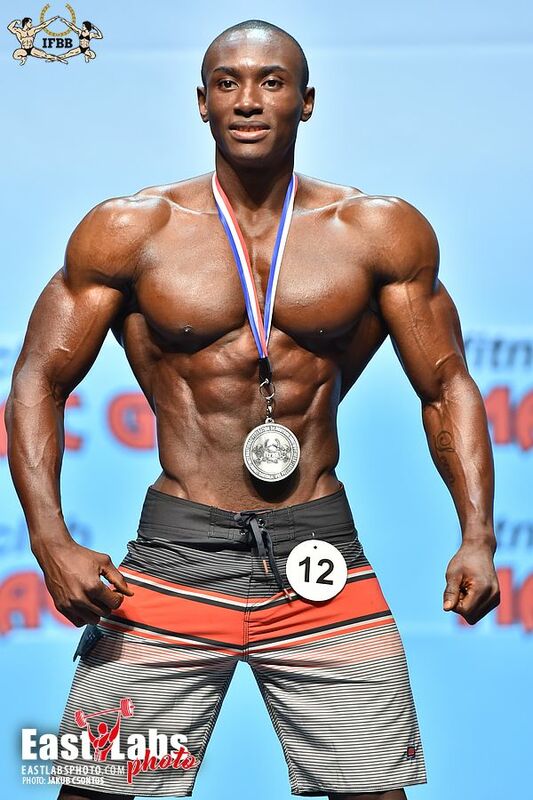 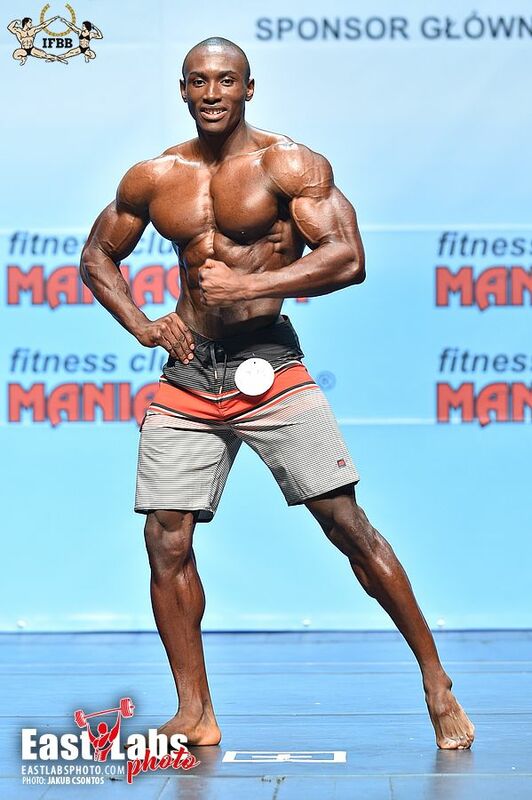 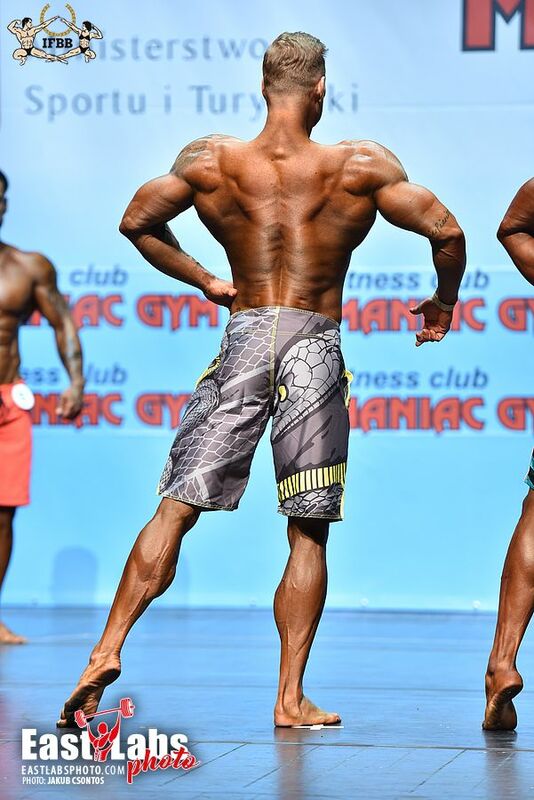 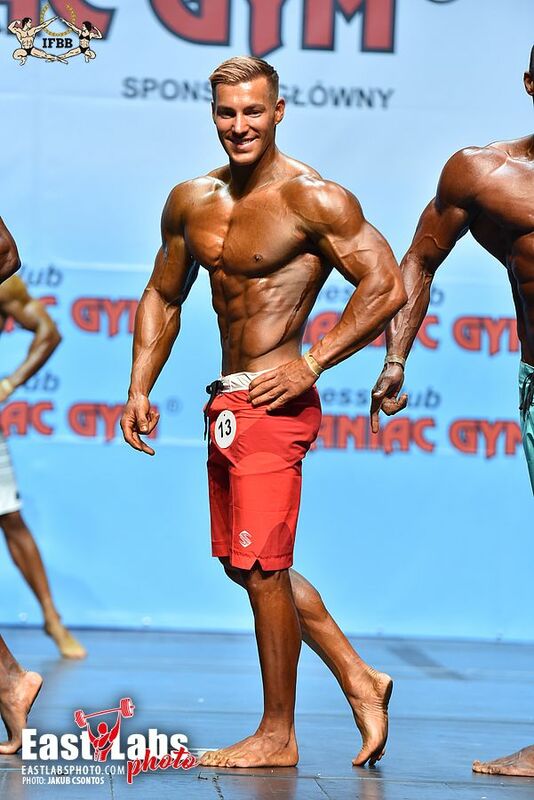 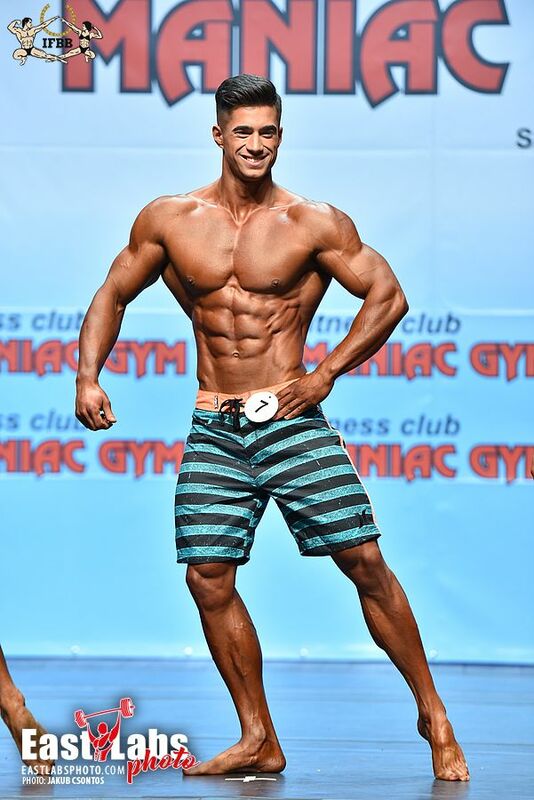 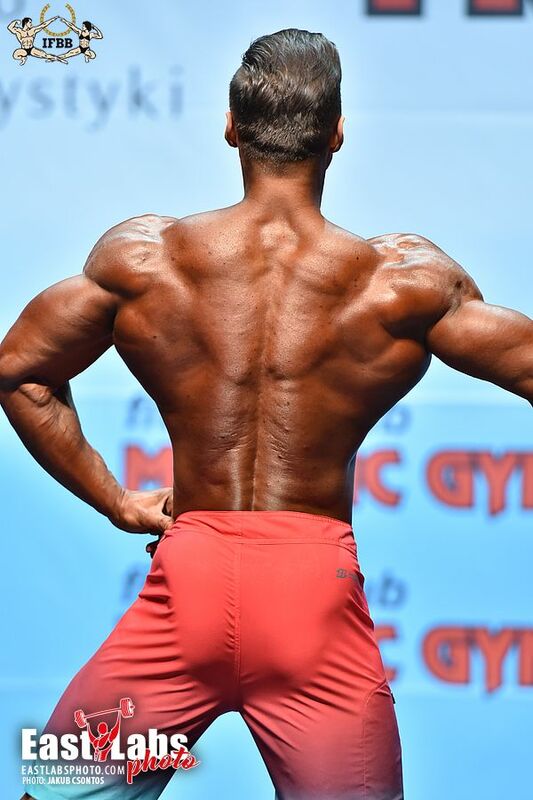 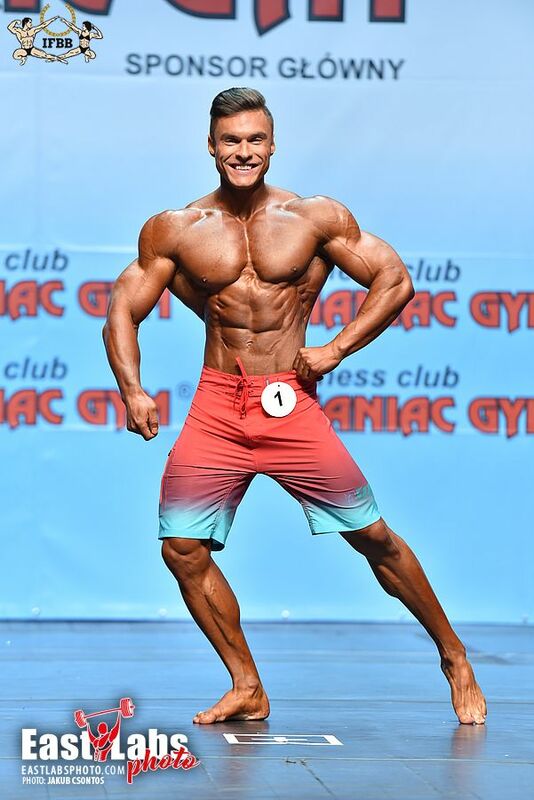 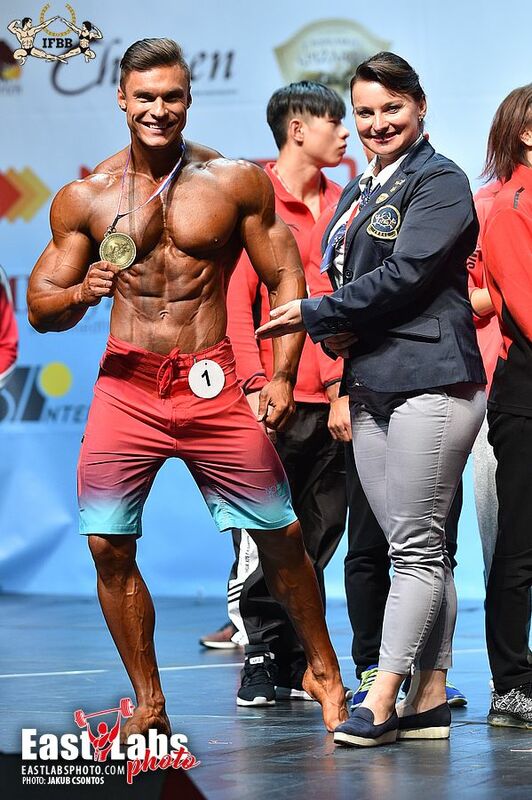 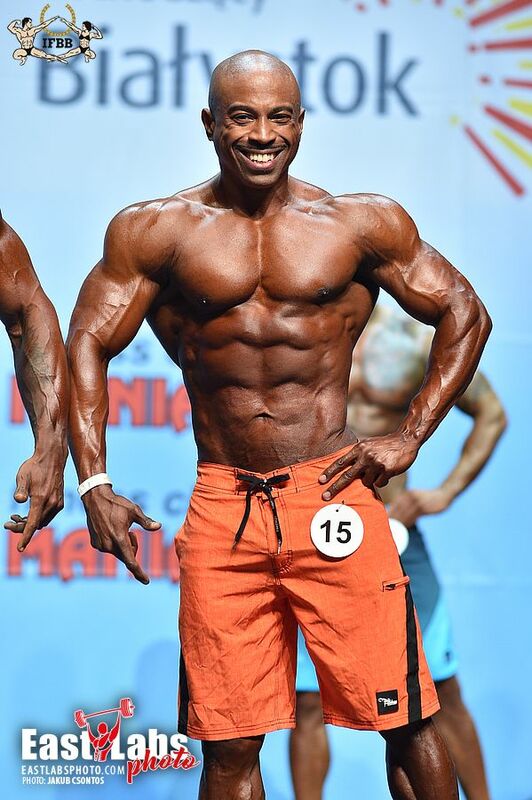 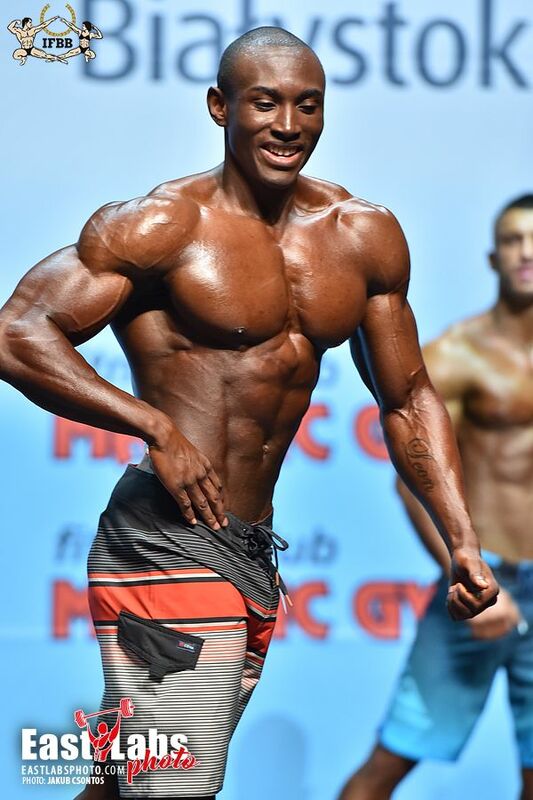 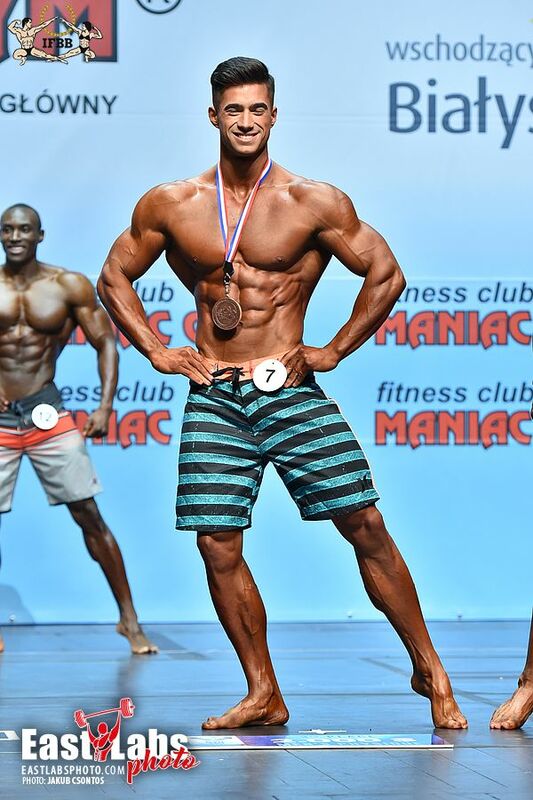 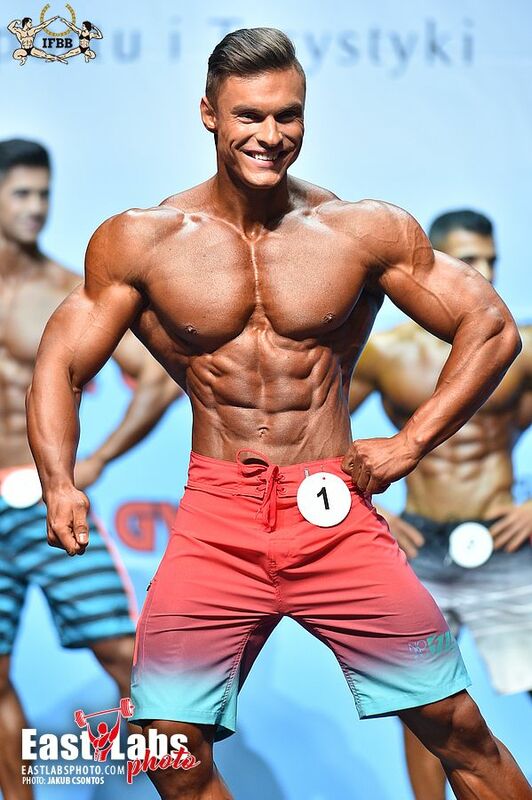 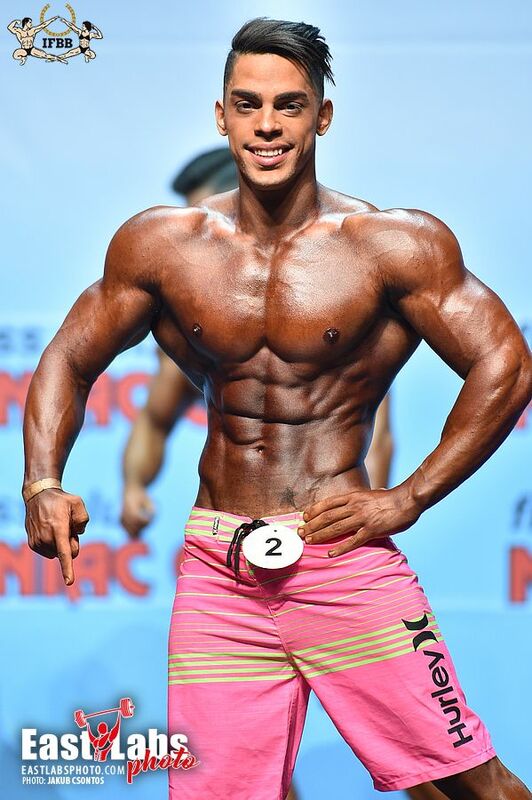 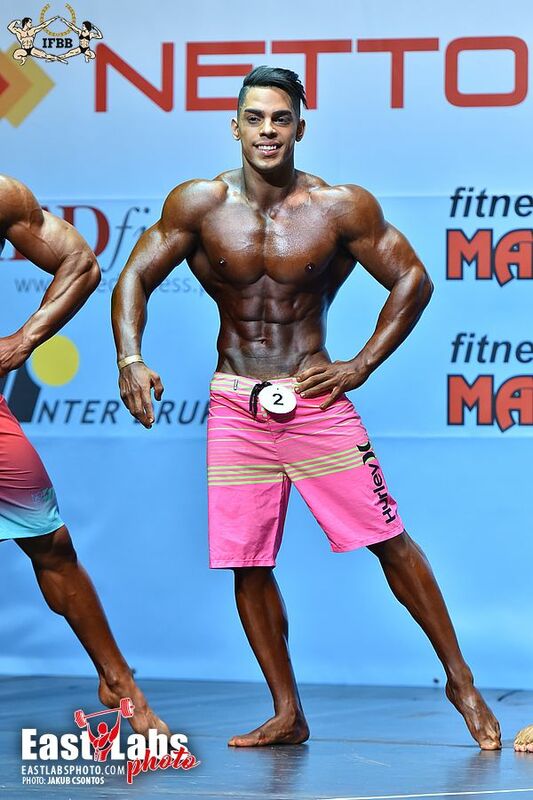 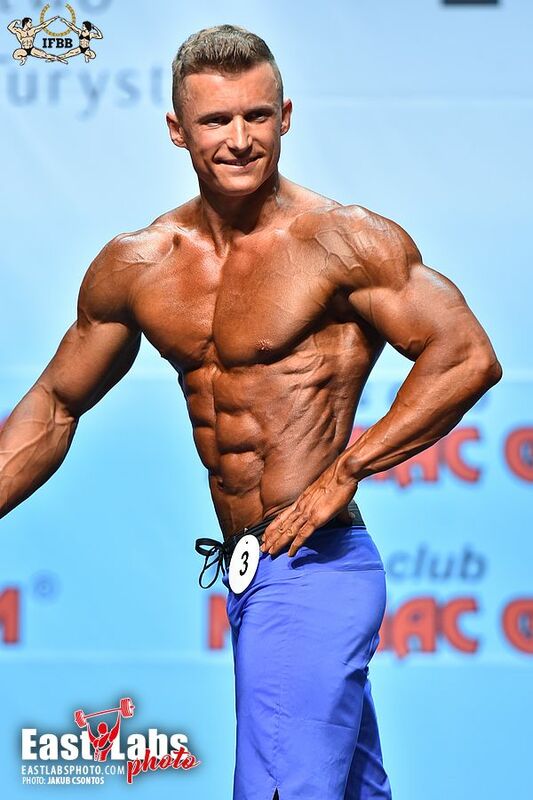 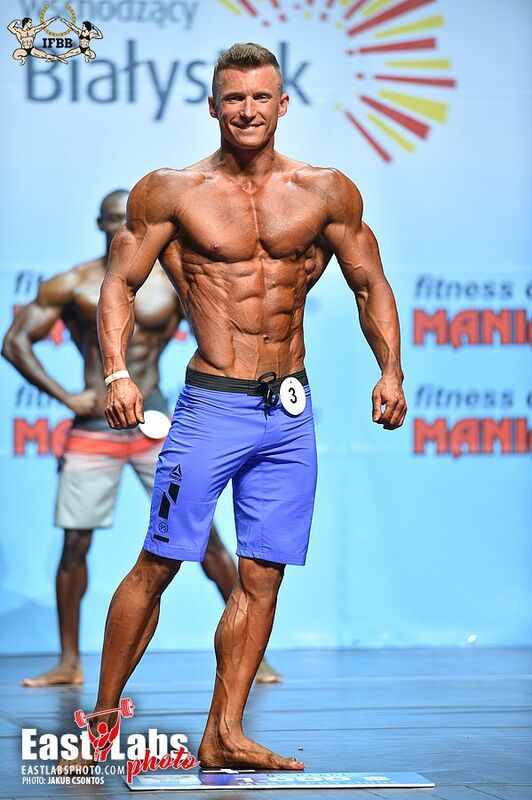 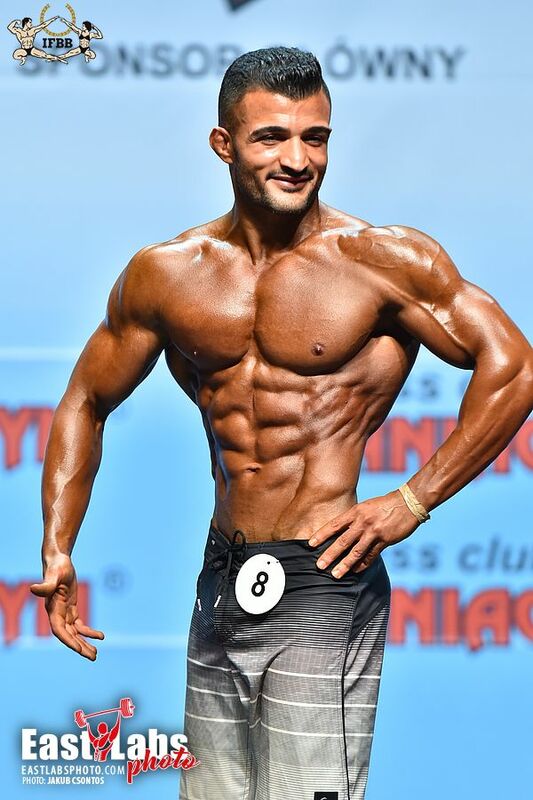 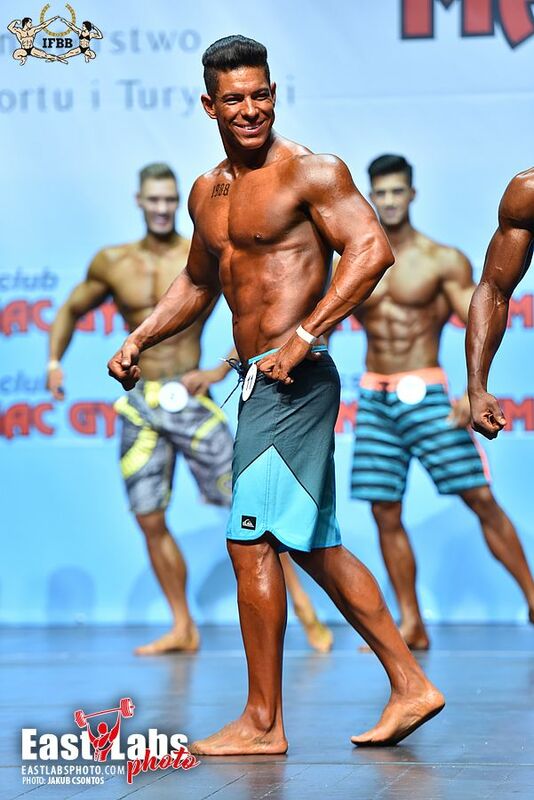 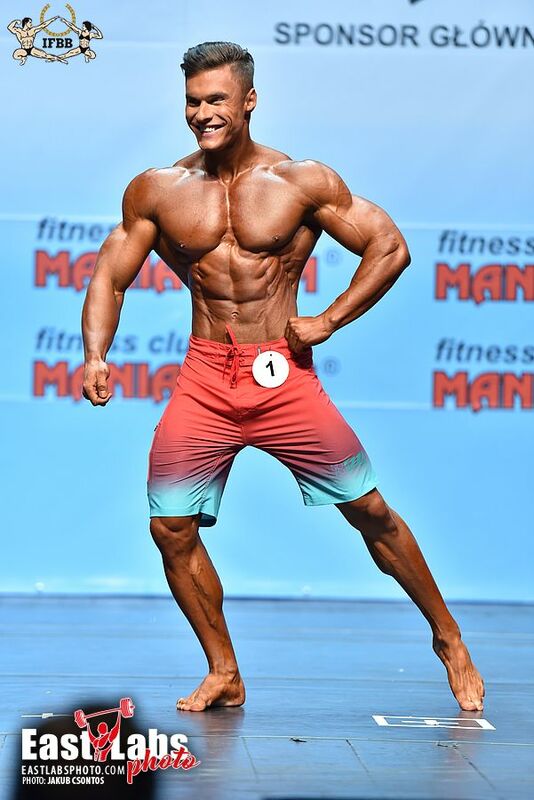 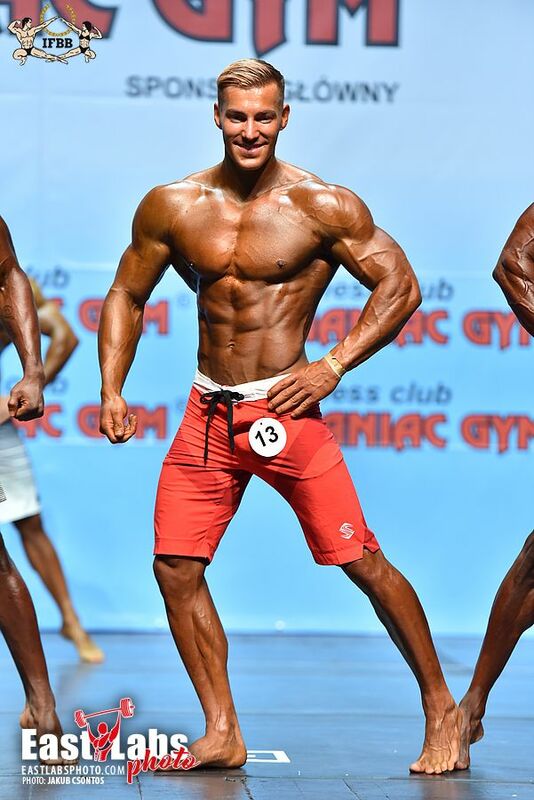 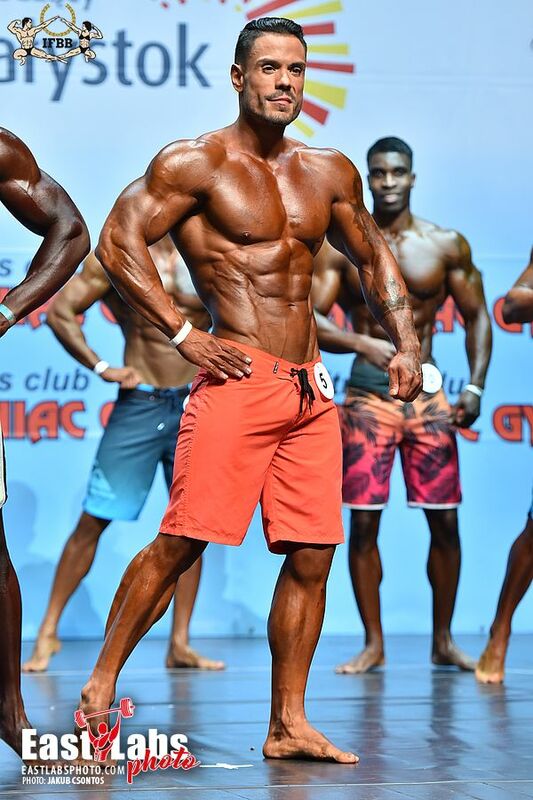 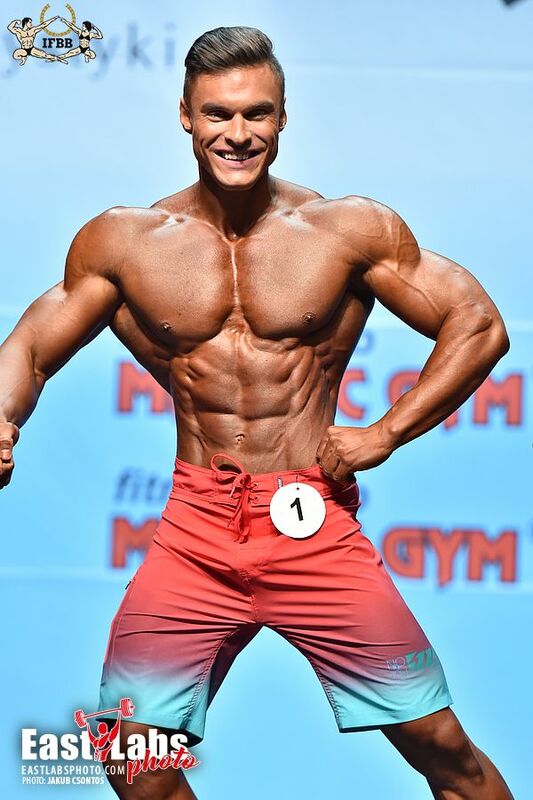 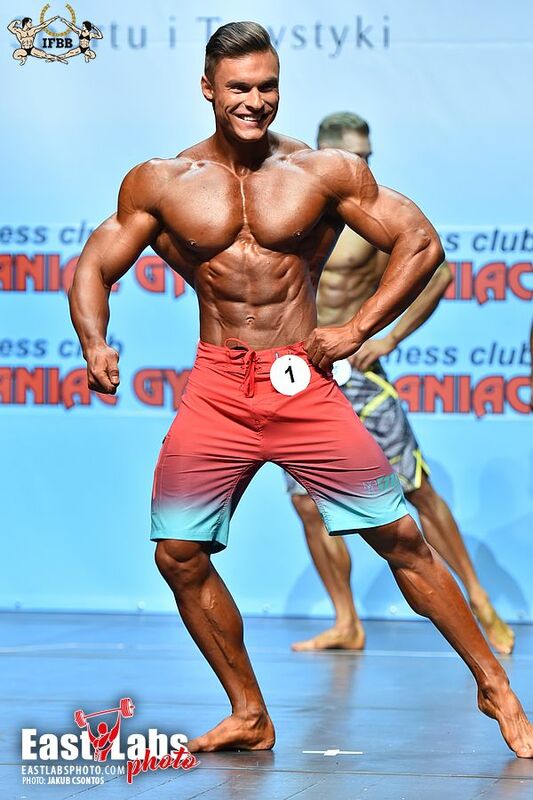 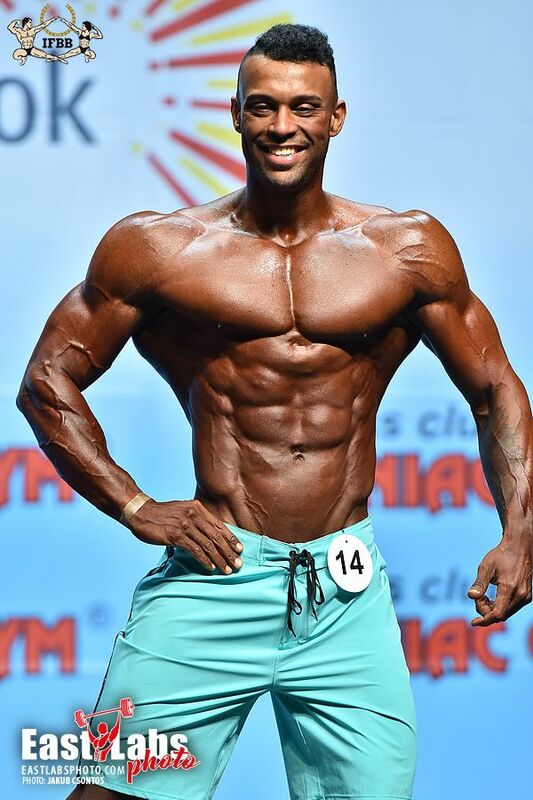 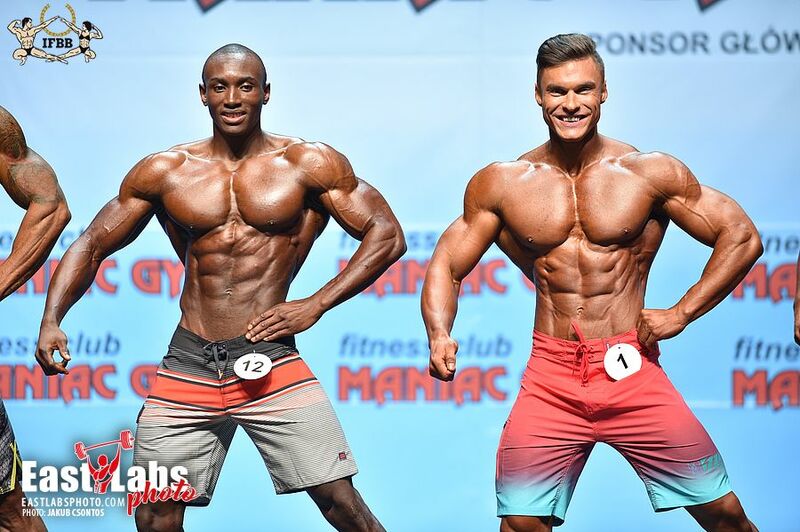 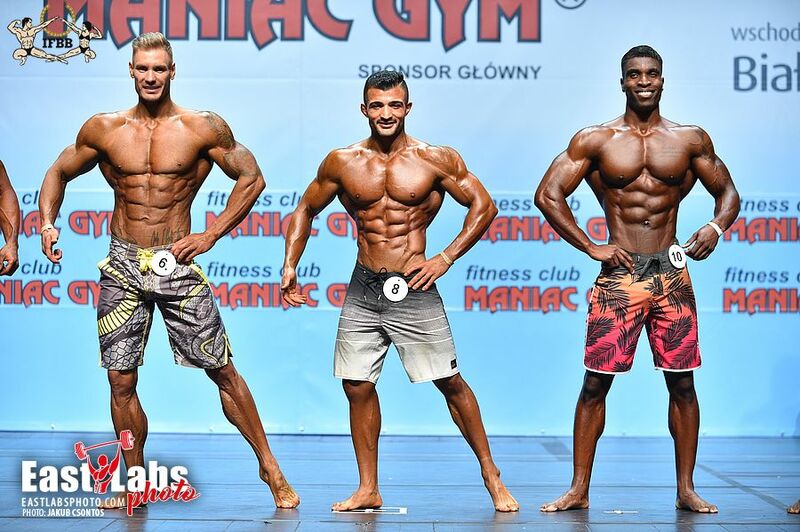 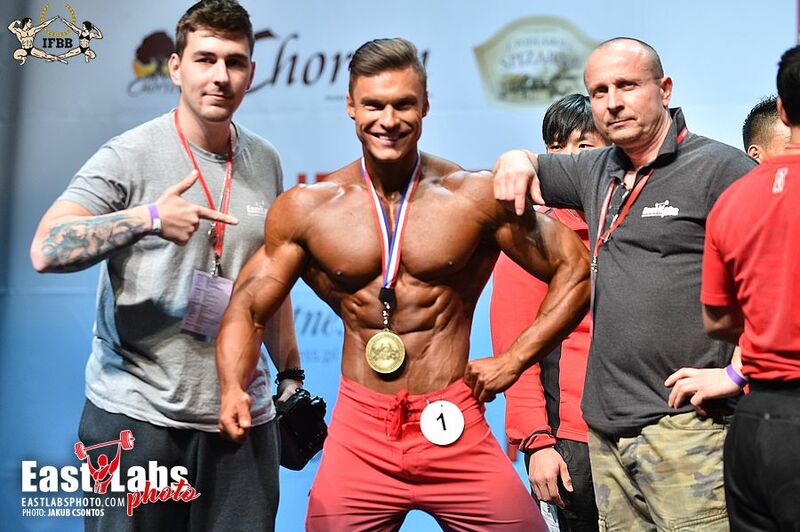 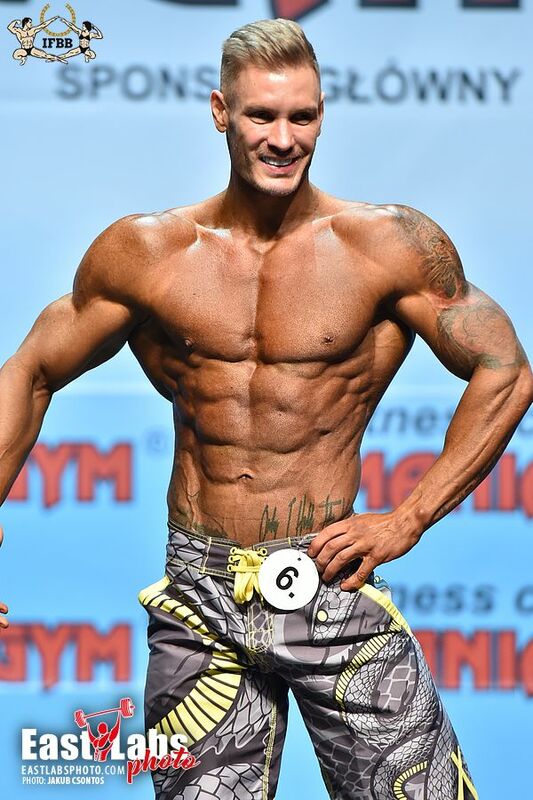 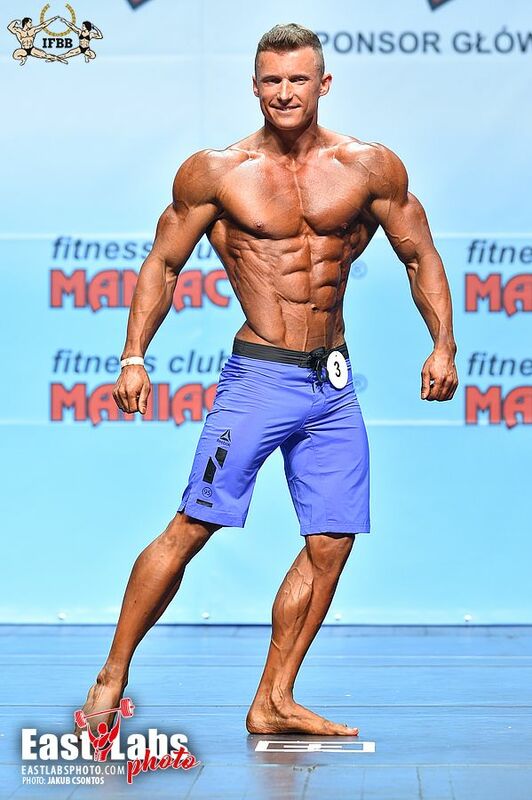 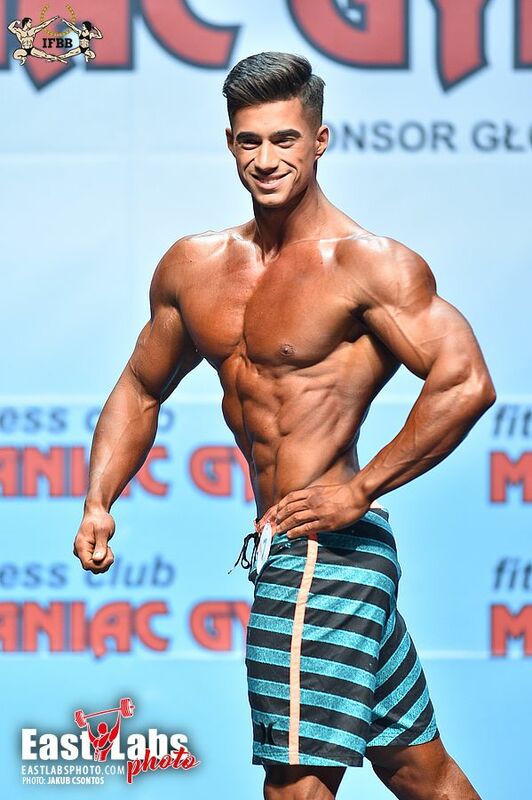 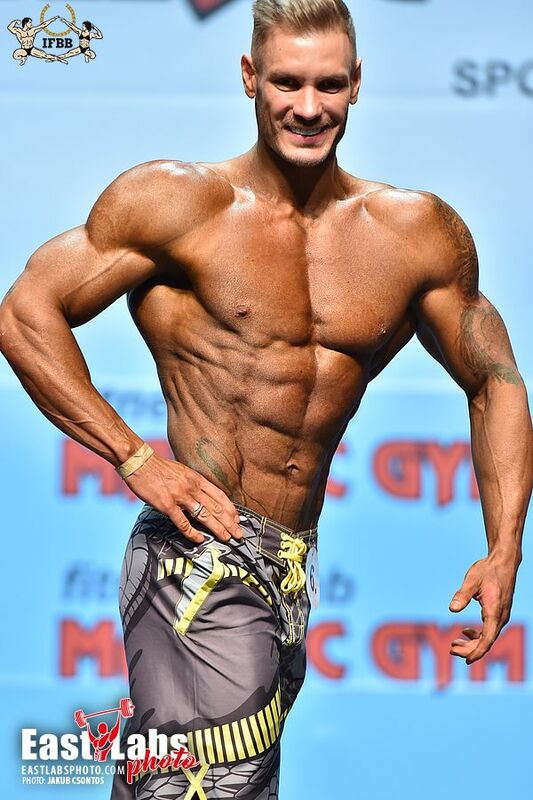 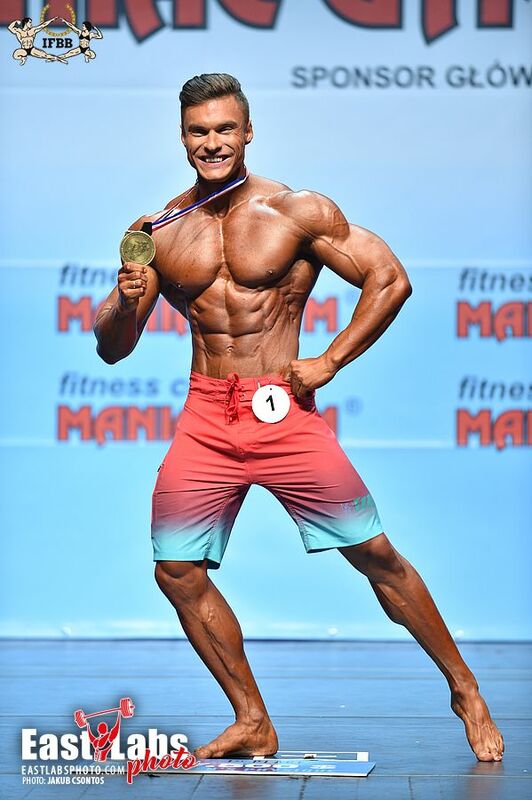 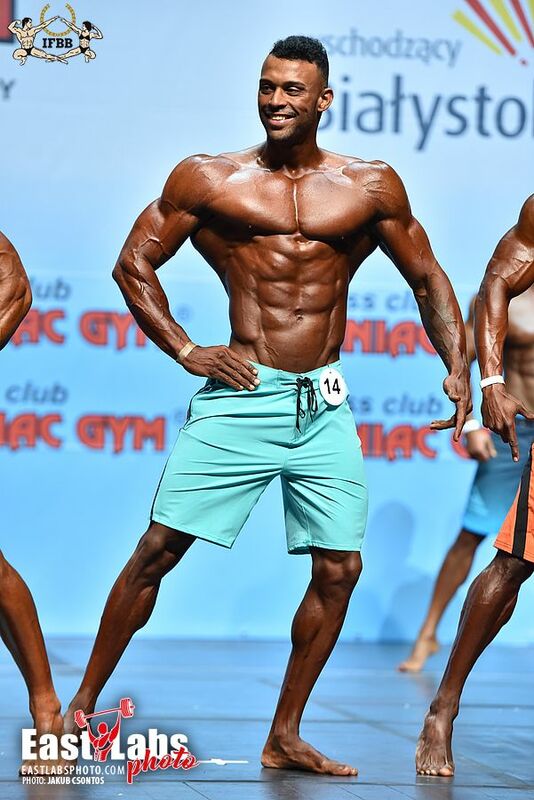 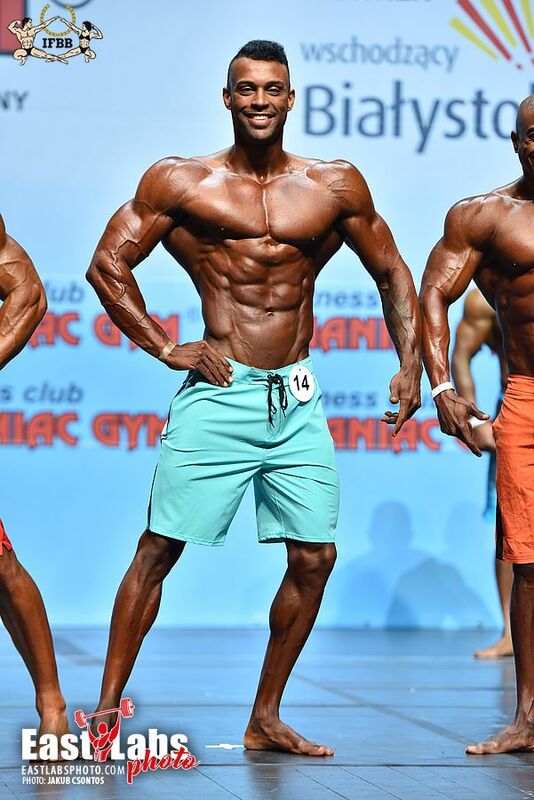 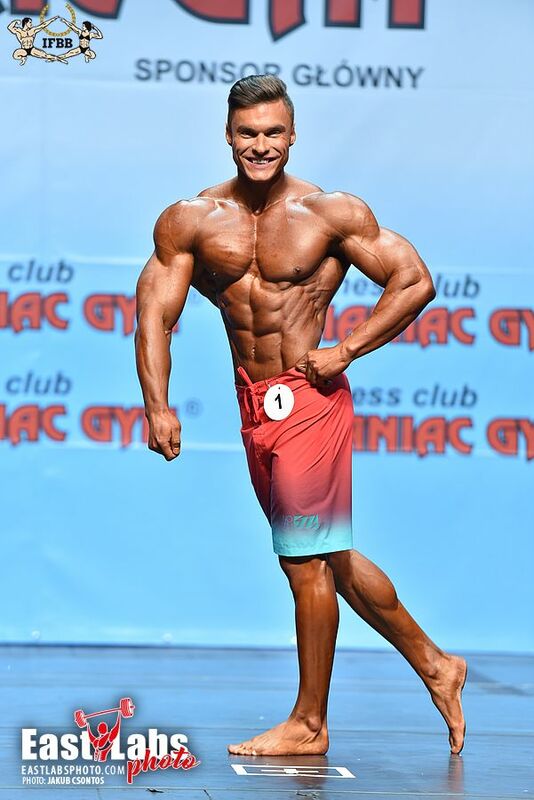 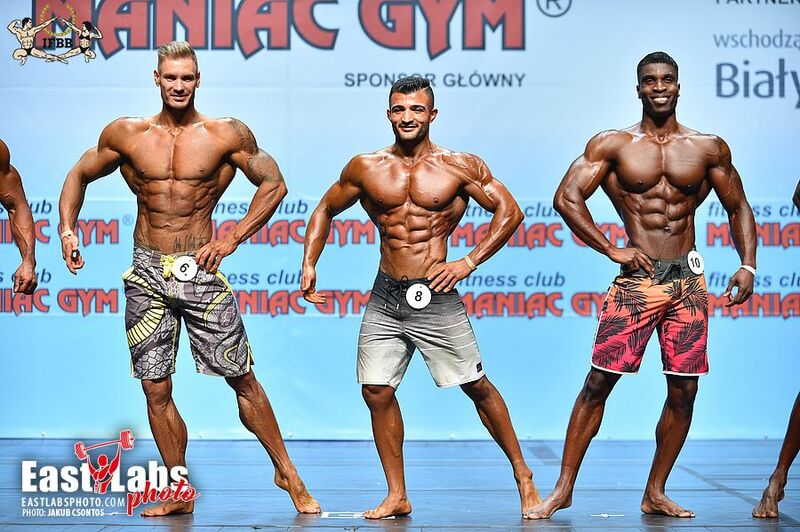 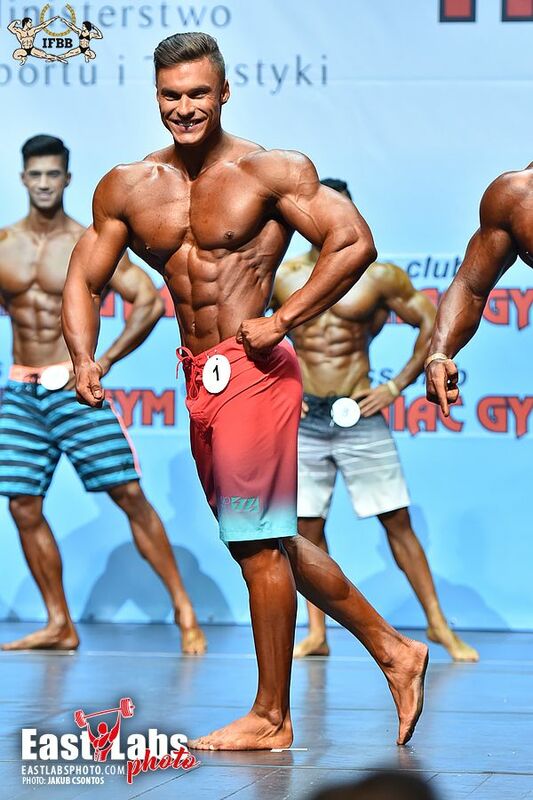 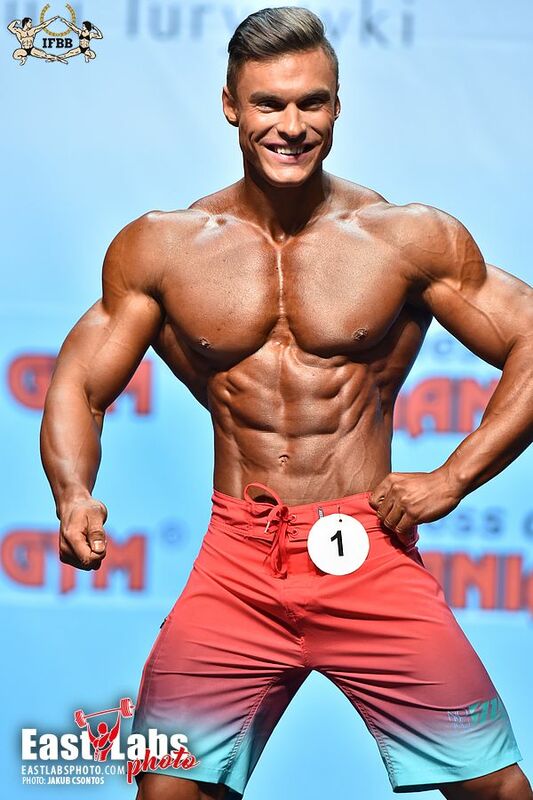 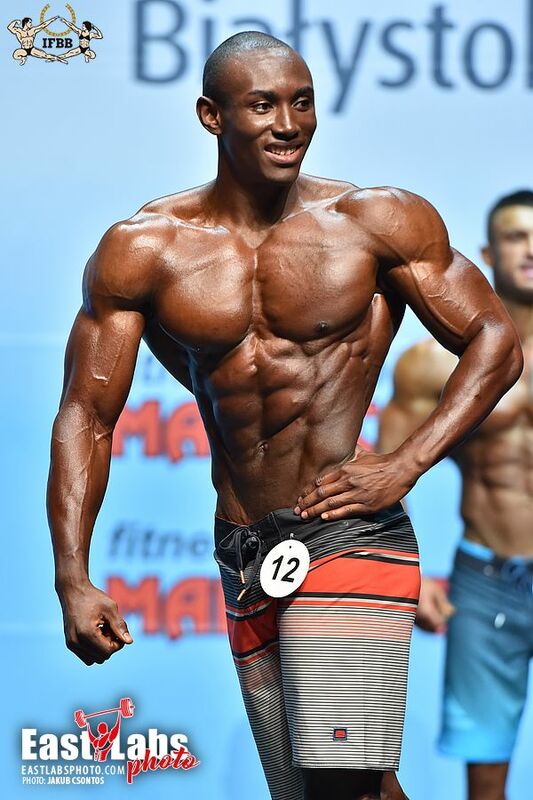 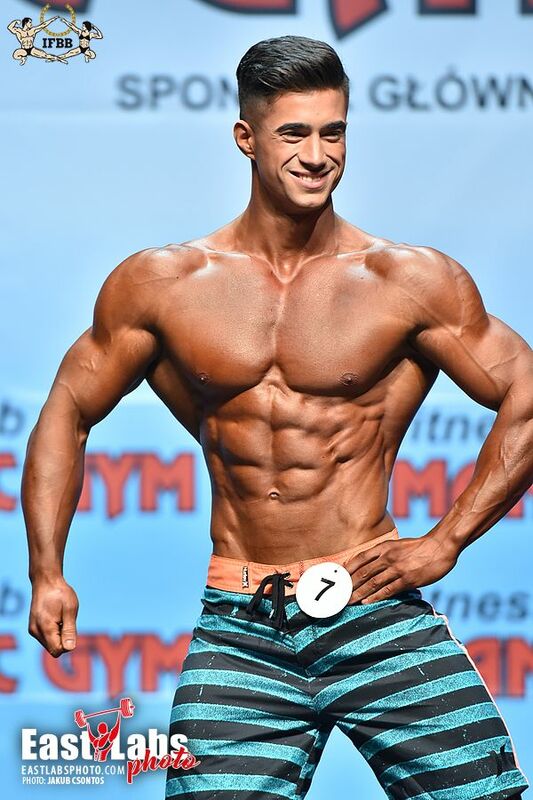 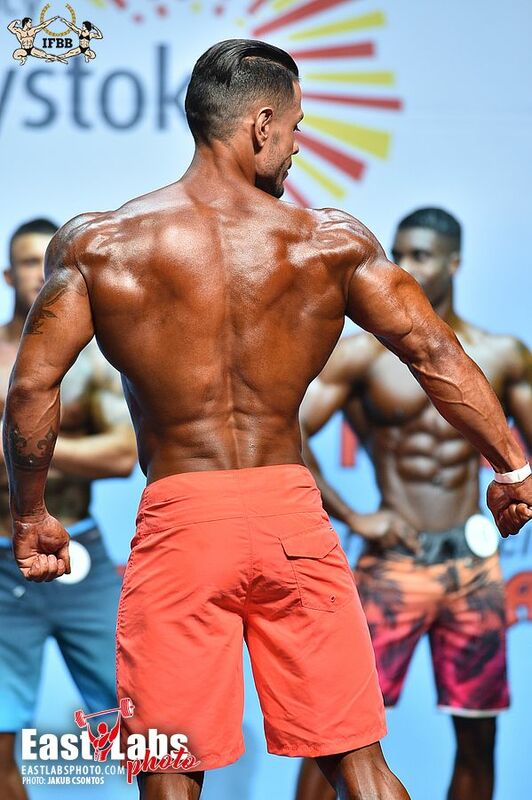 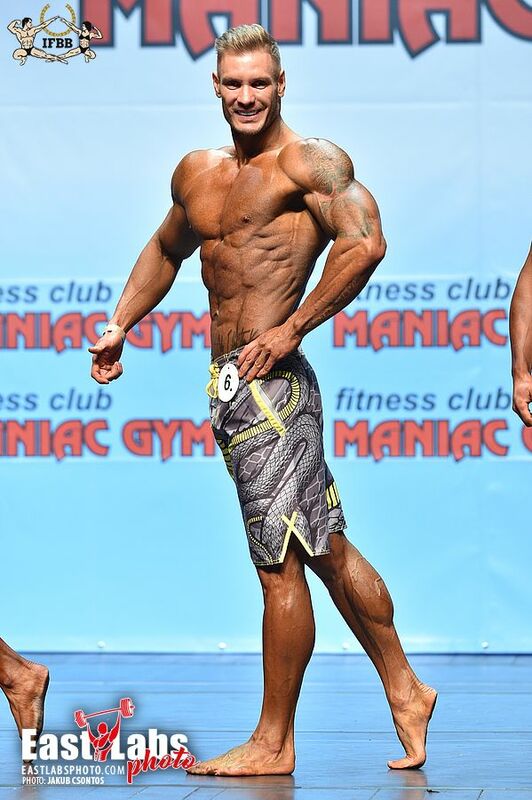 IFBB Elite Pro Dmytro Horobets was crowned IFBB Elite Pro Men’s Physique World Champion. 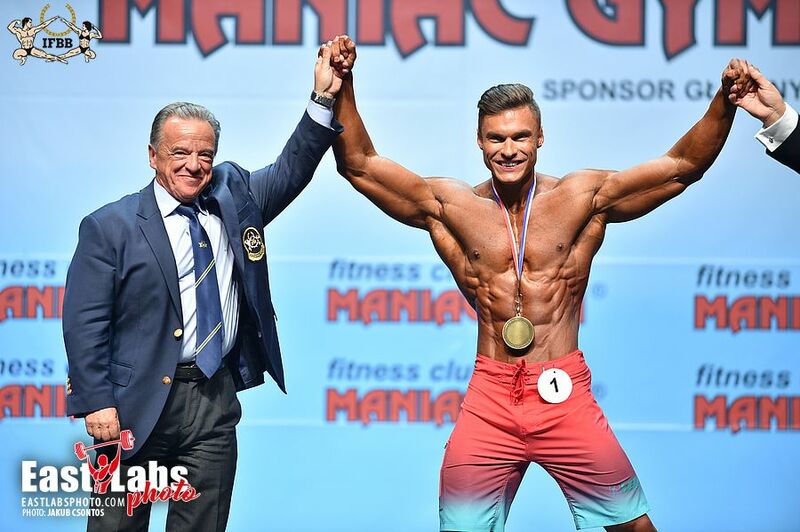 Dmytro defeated a deep line-up of 15 of the best Men’s Physique athletes in the world to win the first ever Men’s Physique World title. 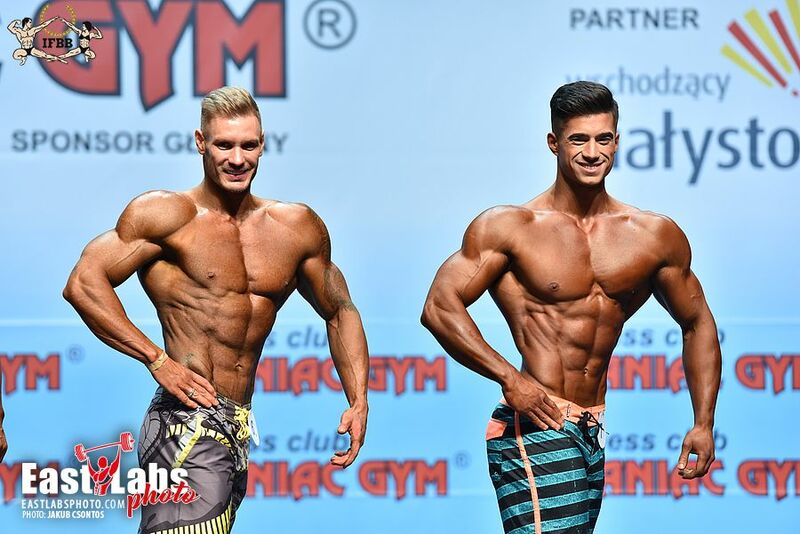 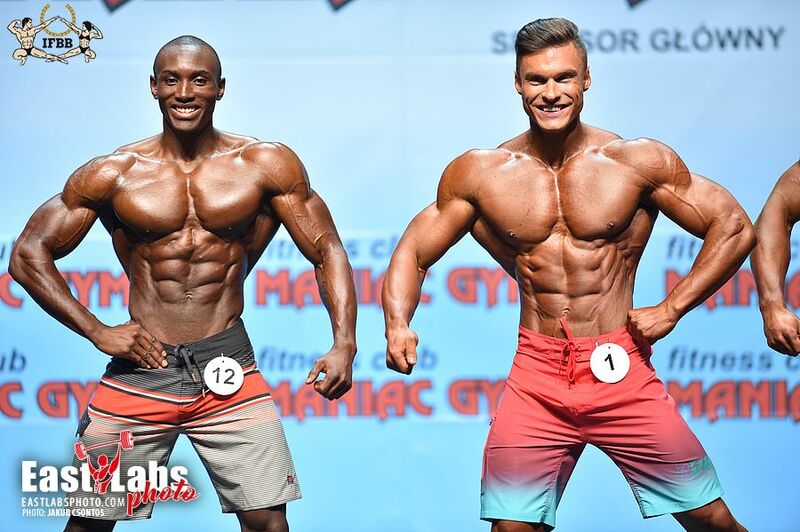 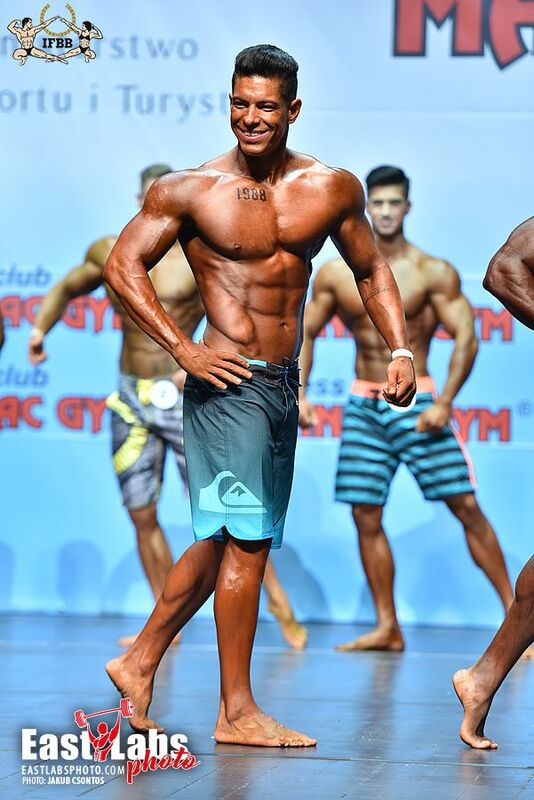 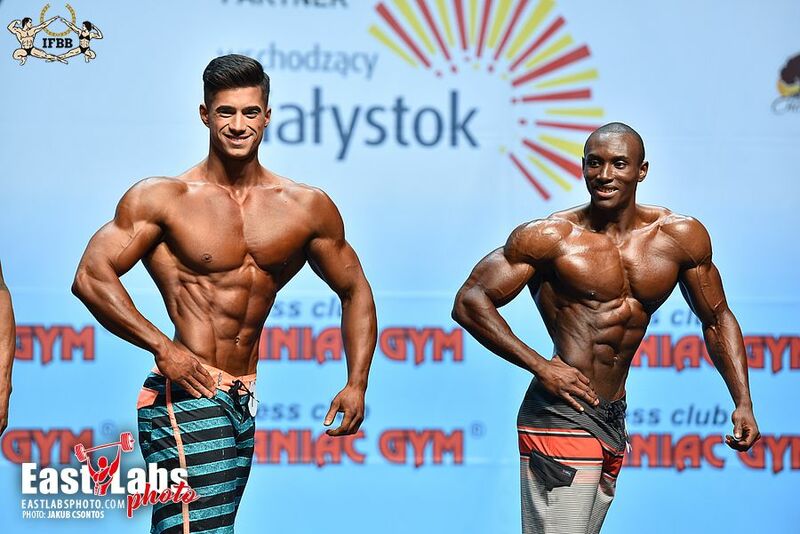 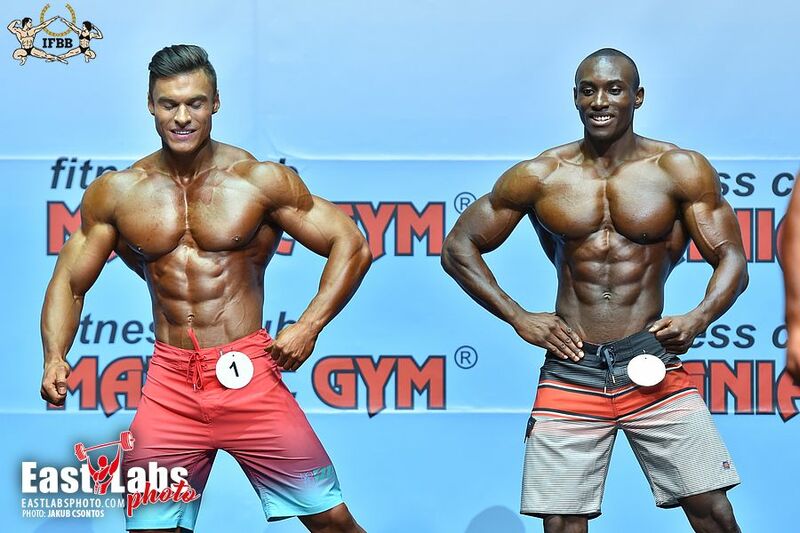 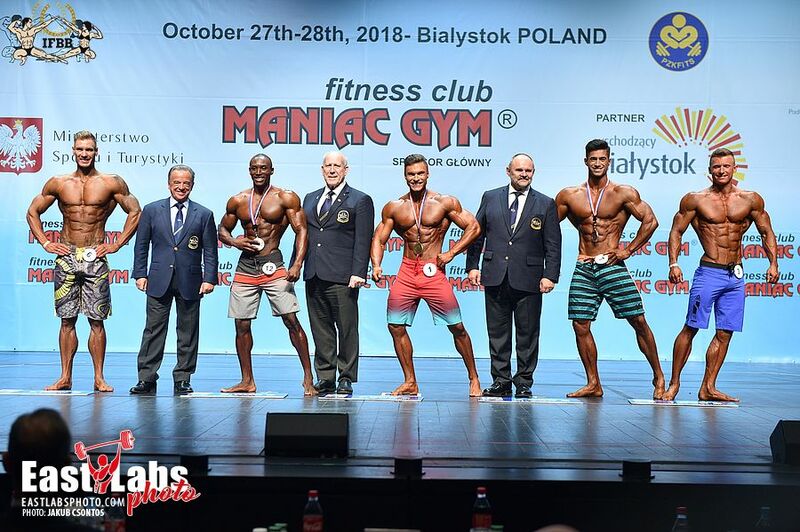 Dmytro dominated the Elite Pro contest season in 2018, winning a number of shows including the 2018 Arnold Classic Europe Men’s Physique title. 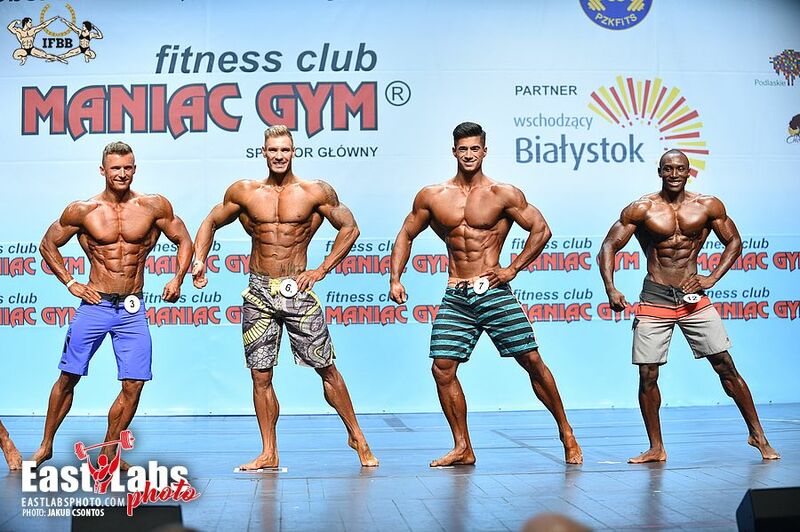 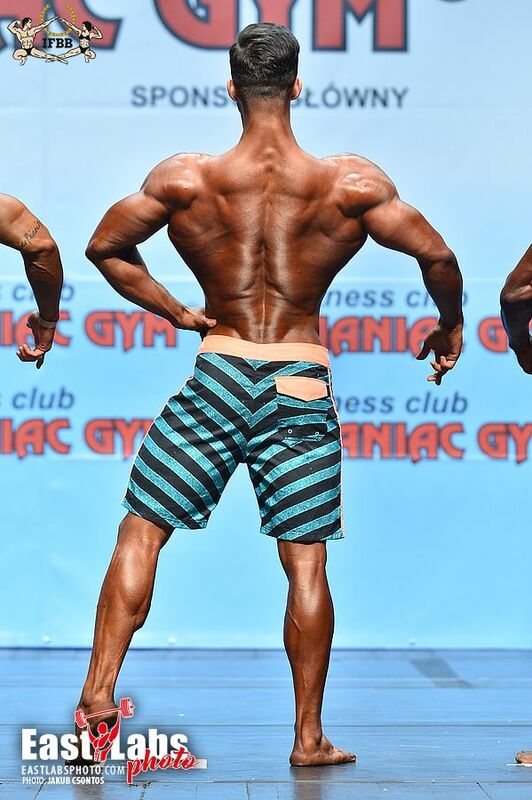 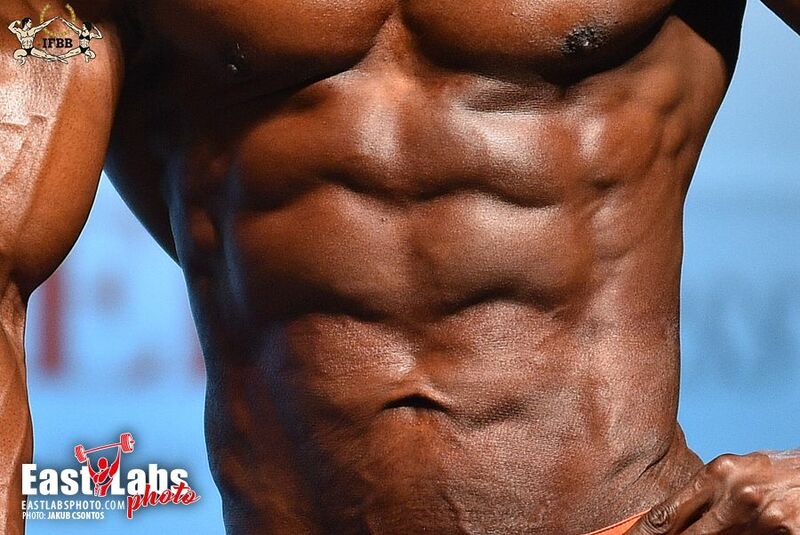 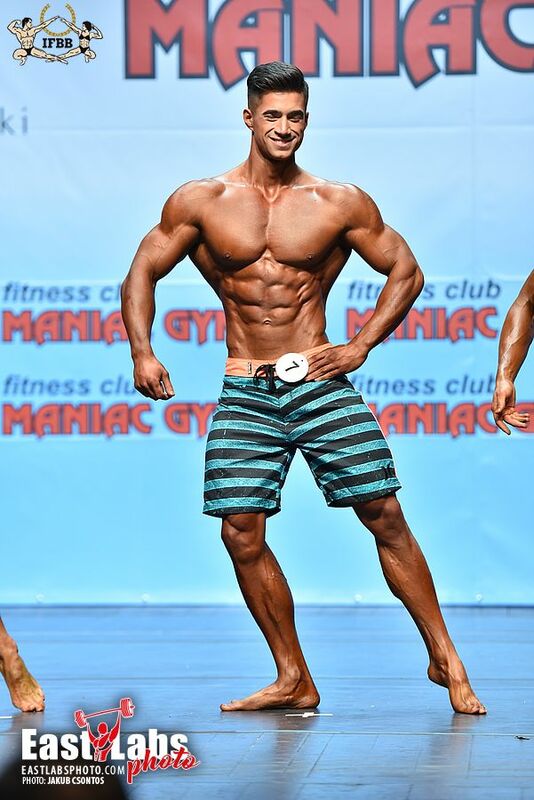 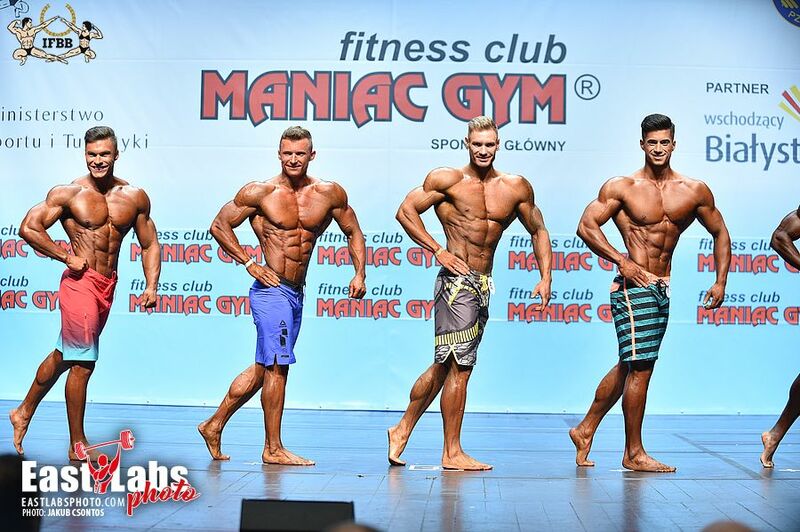 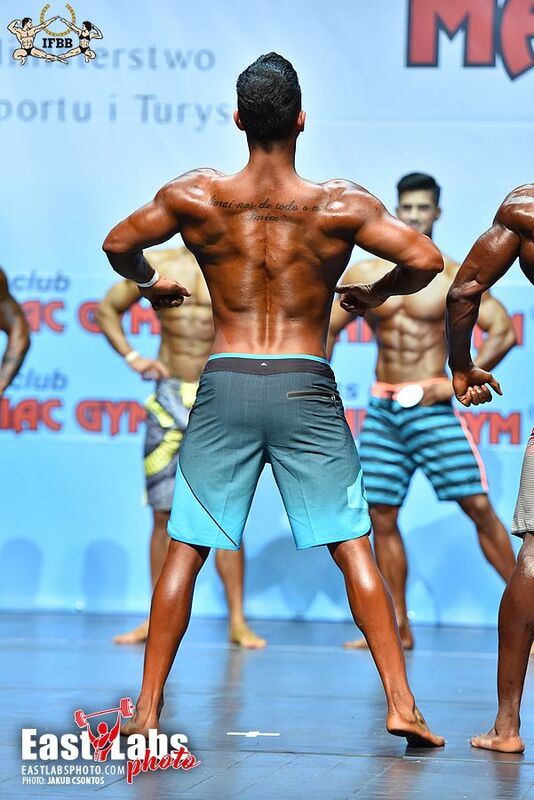 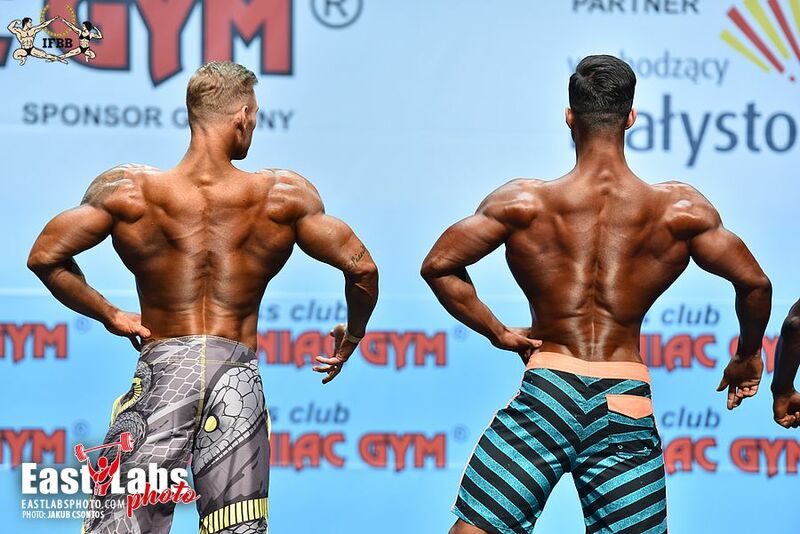 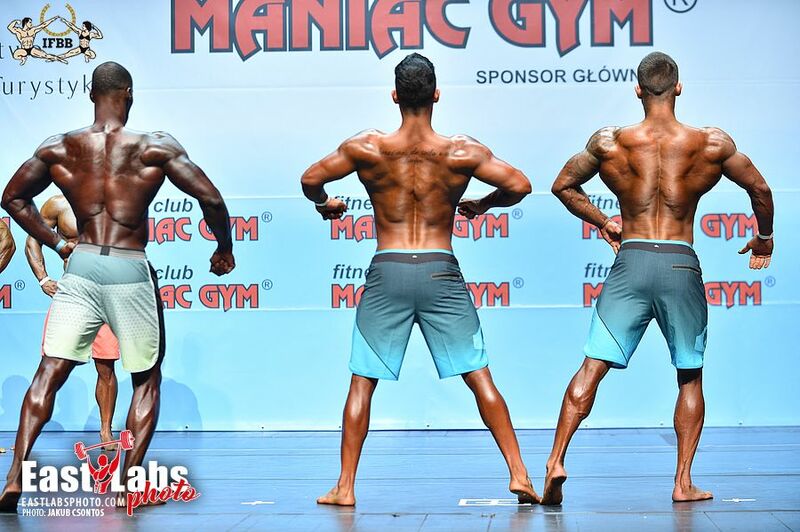 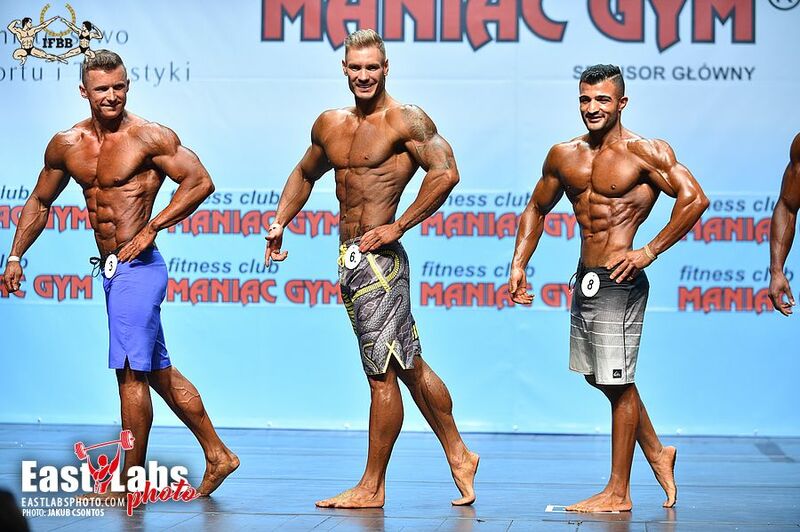 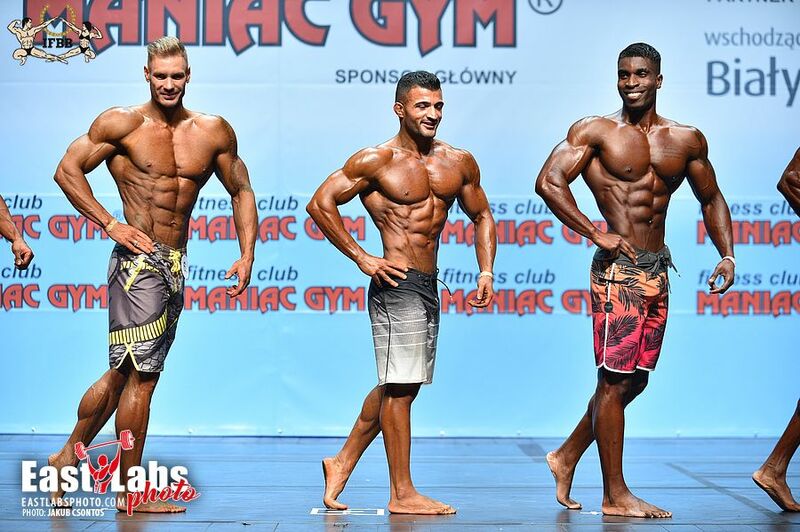 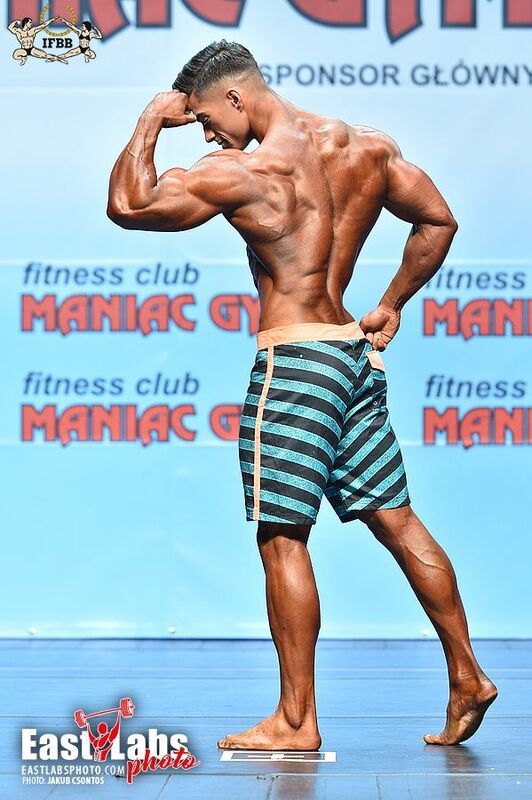 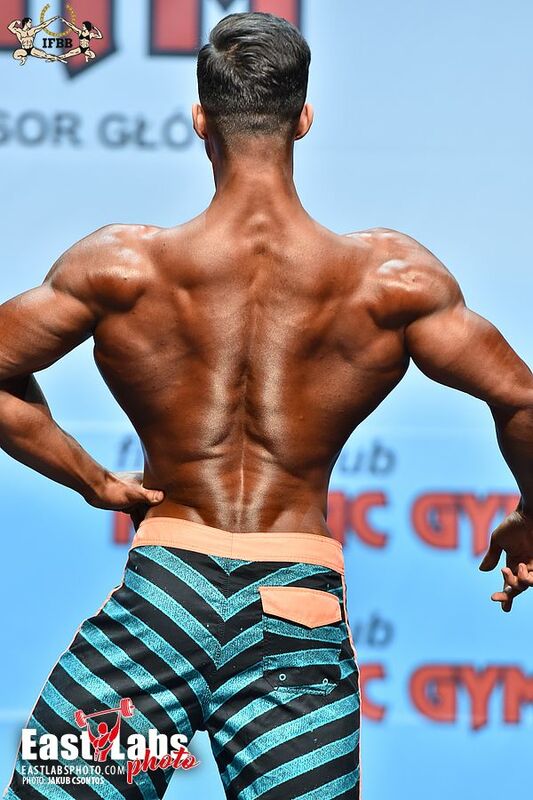 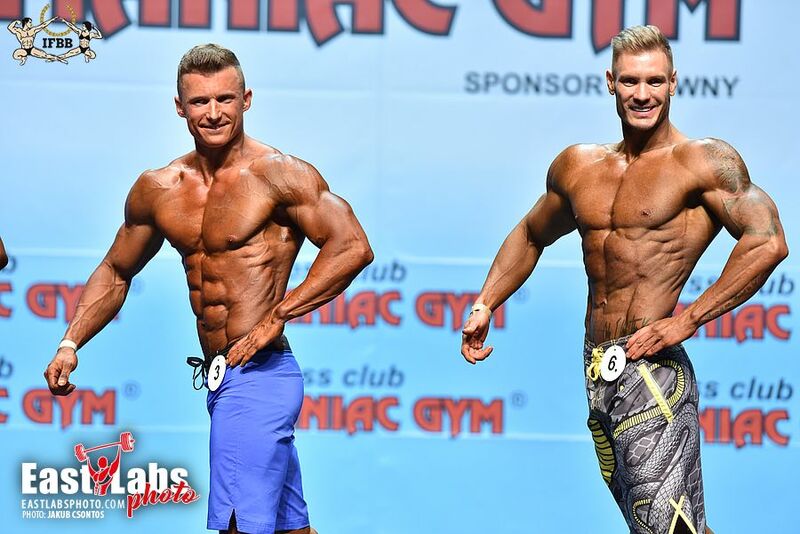 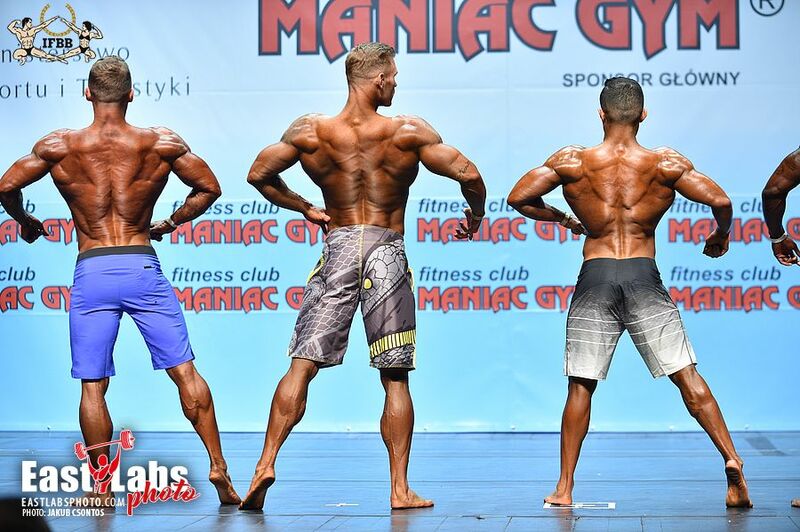 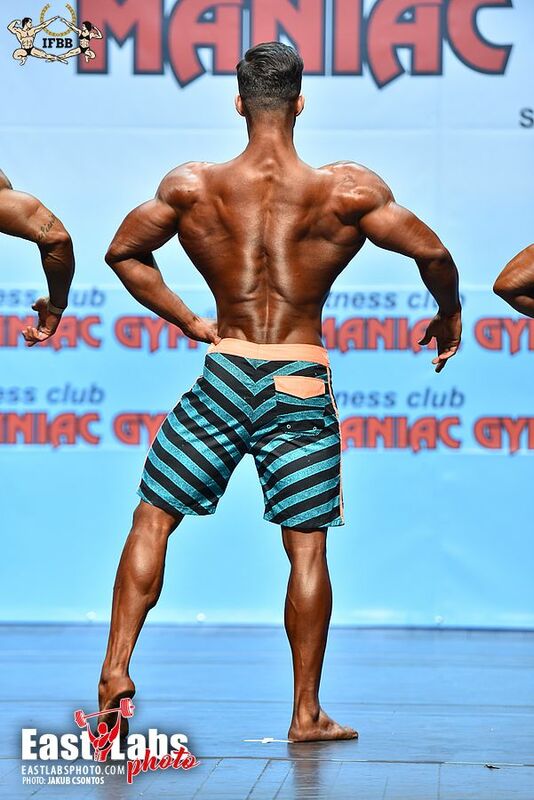 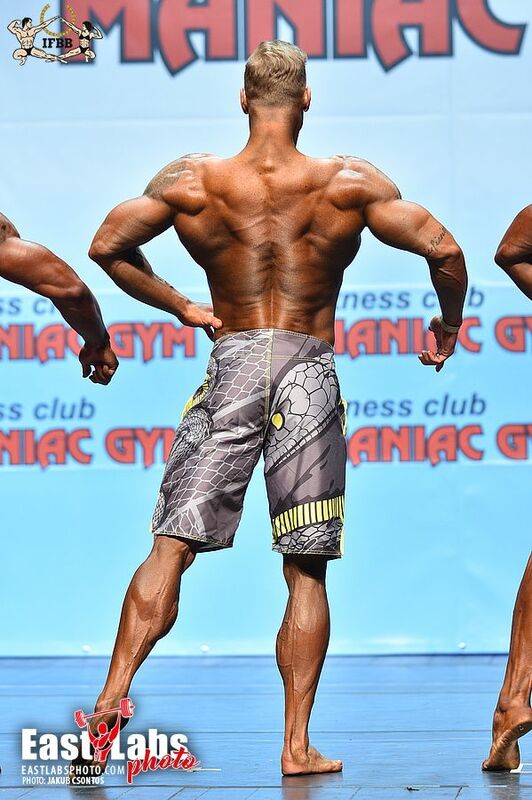 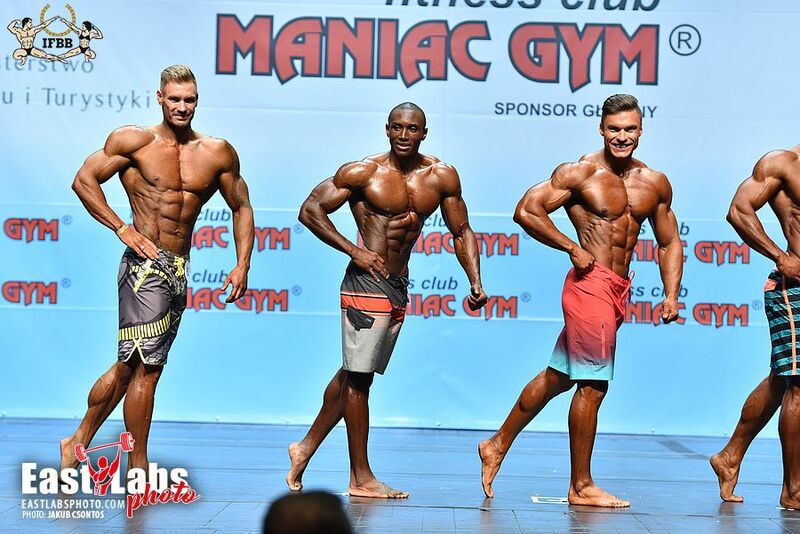 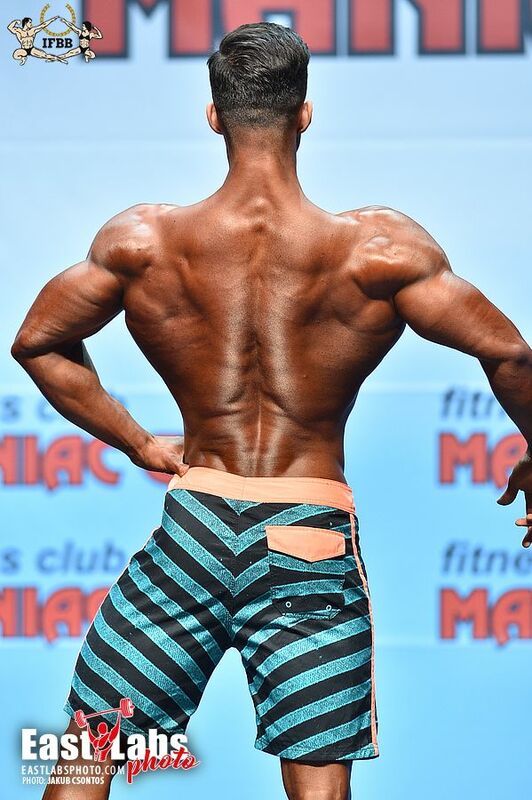 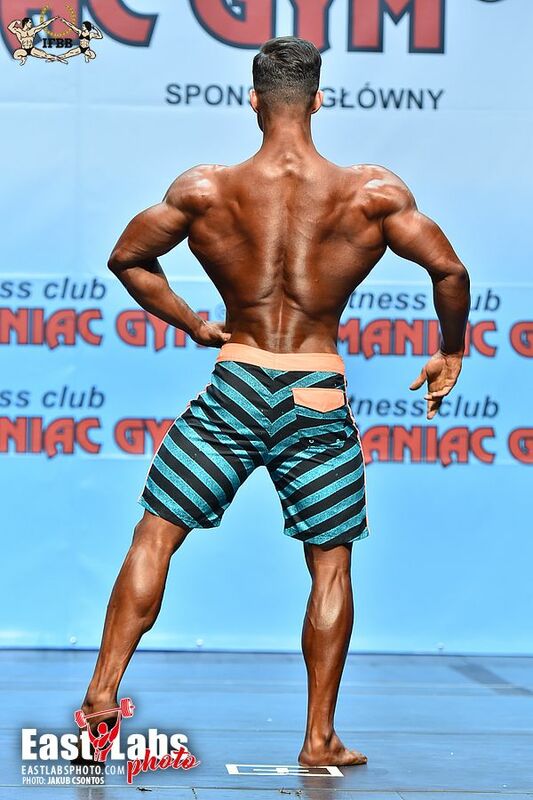 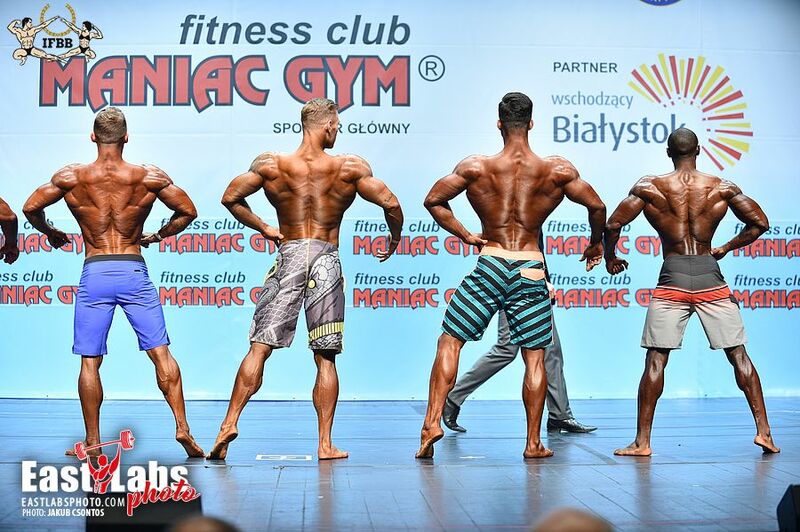 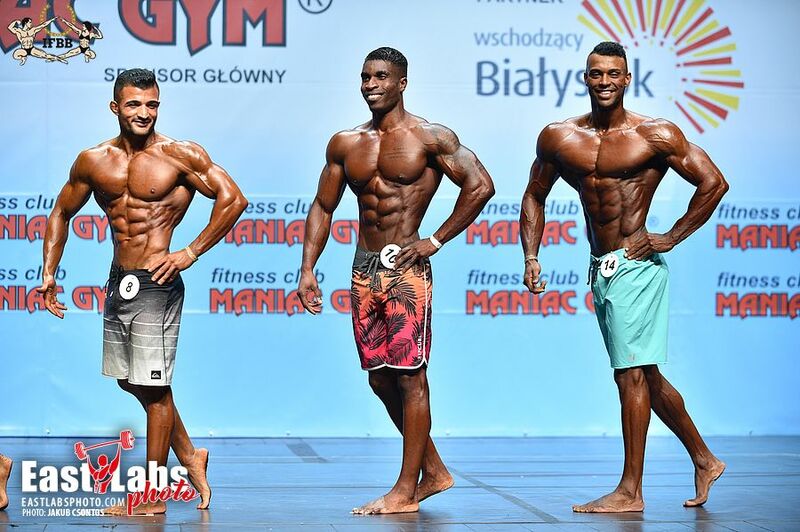 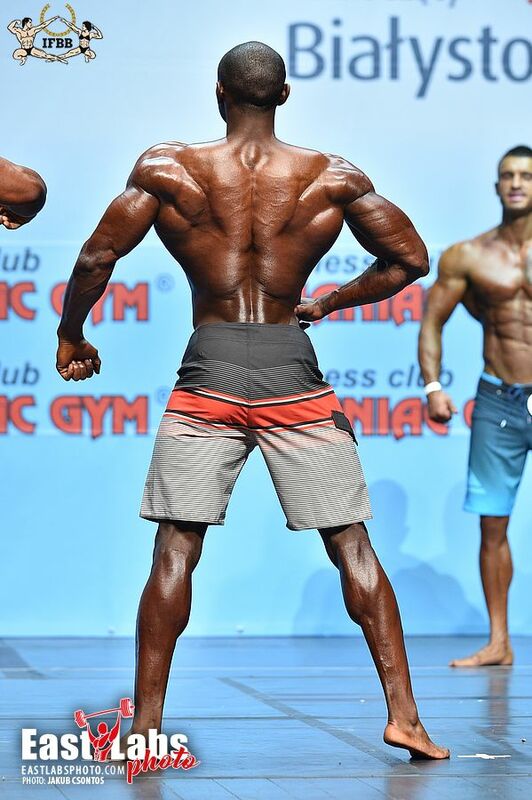 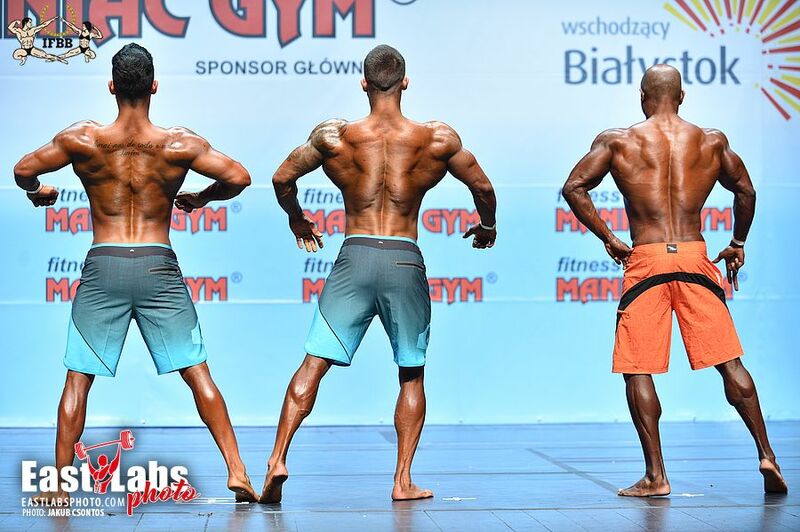 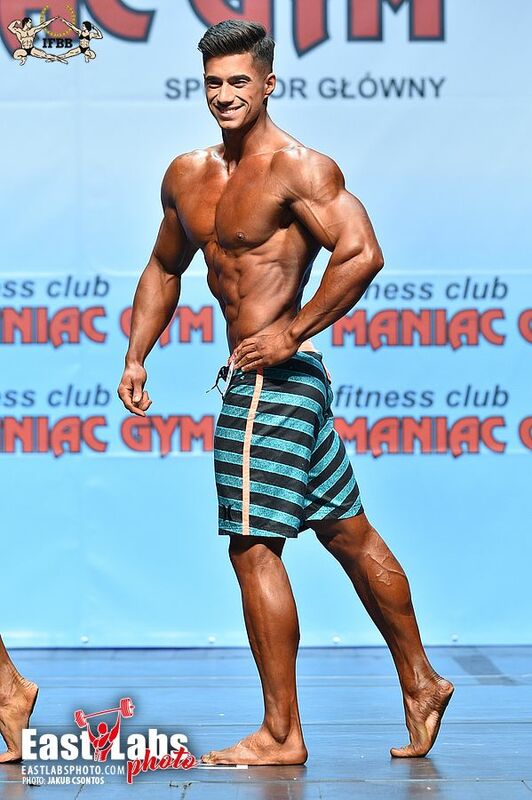 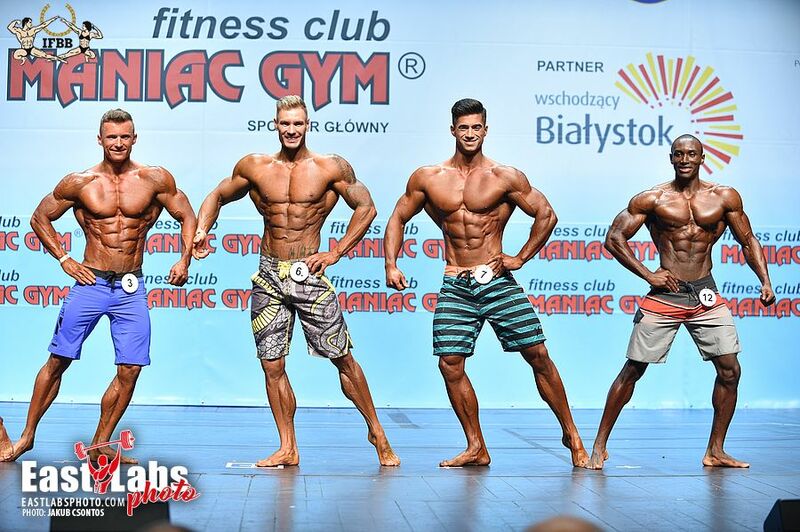 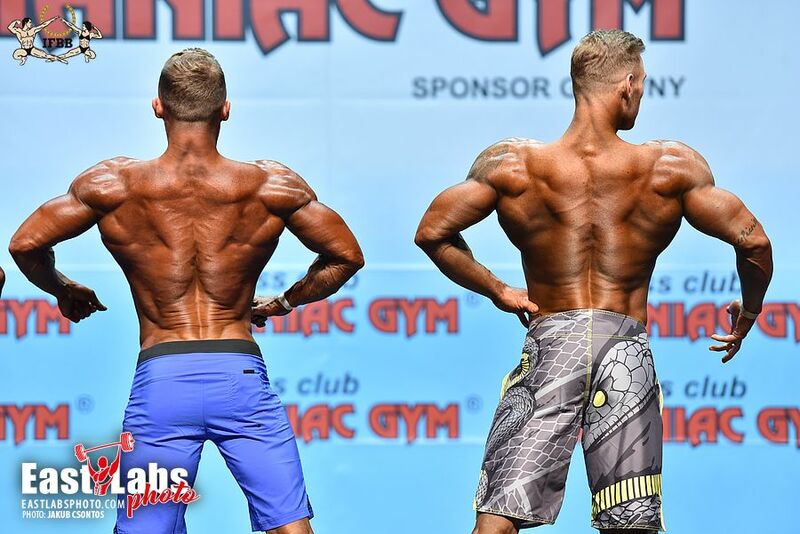 The flawless physique of Dmytro has literally set a standard for the Men’s Physique class. 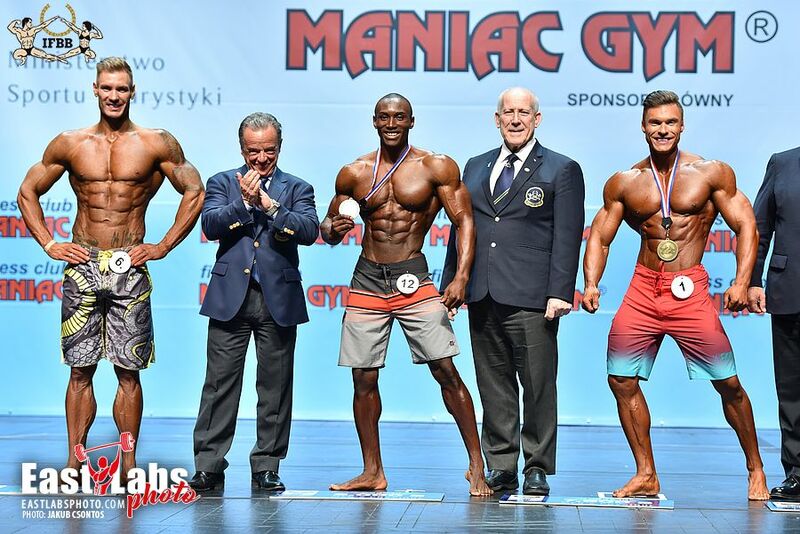 Athletes qualified for the World Championship by winning contests or earning points to qualify for the finals. 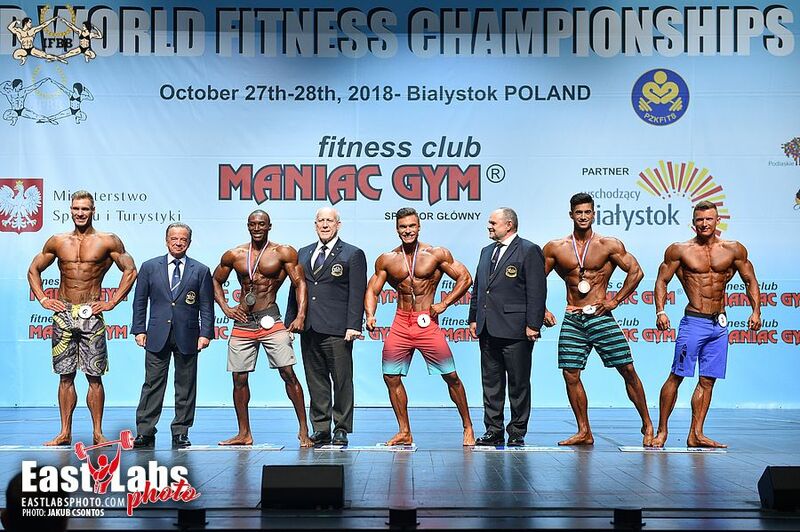 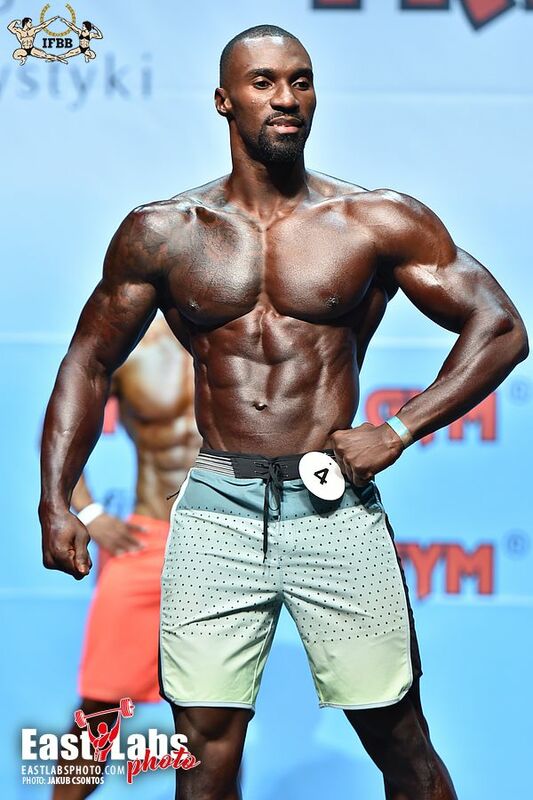 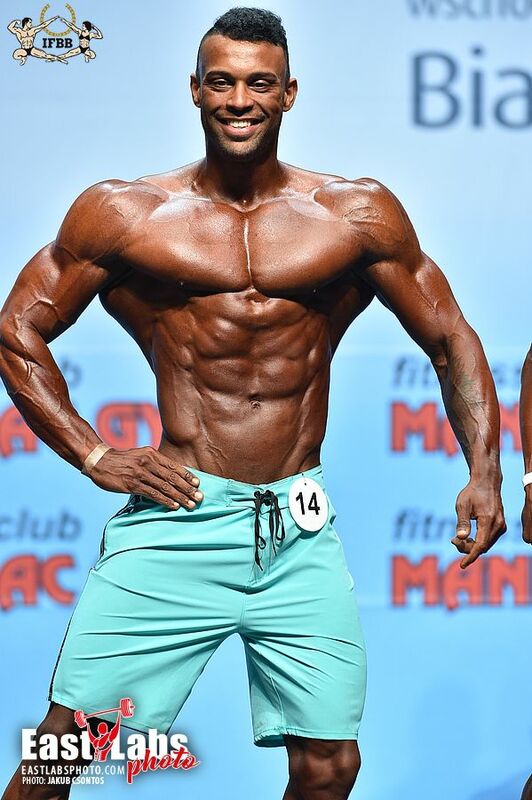 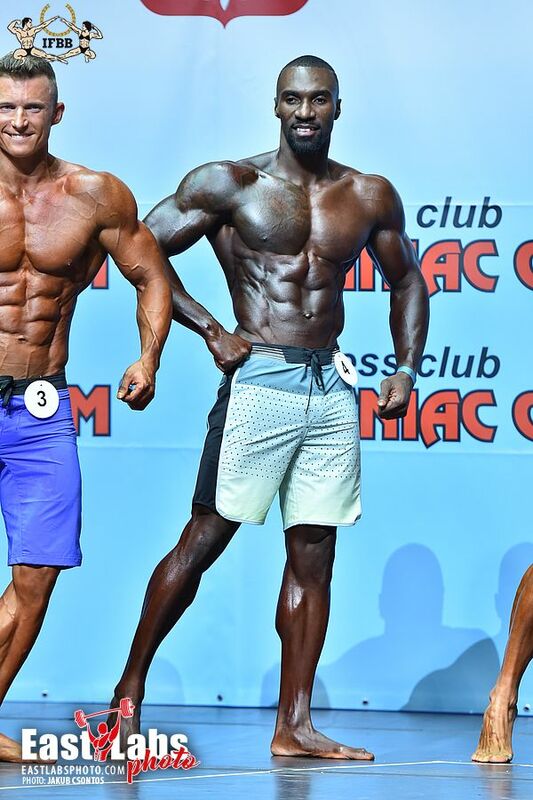 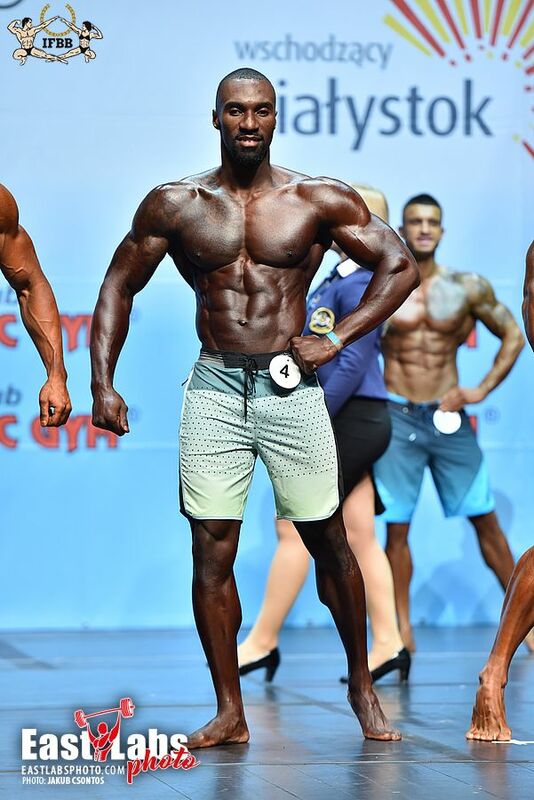 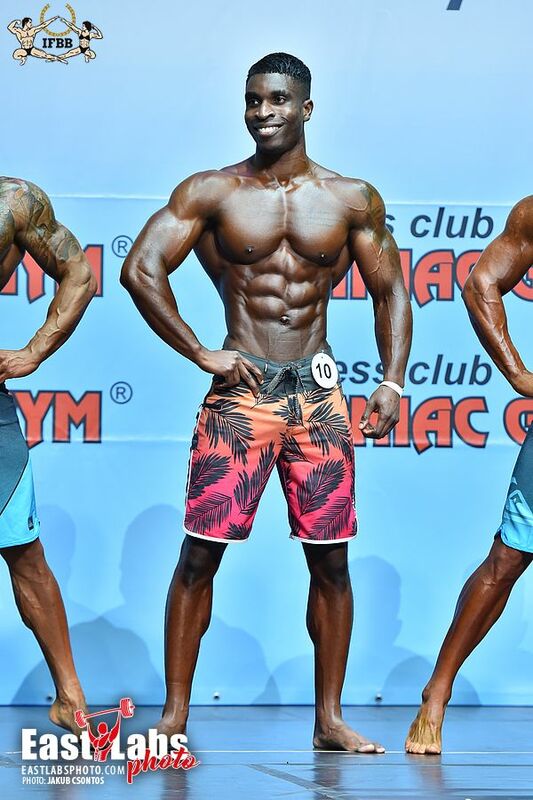 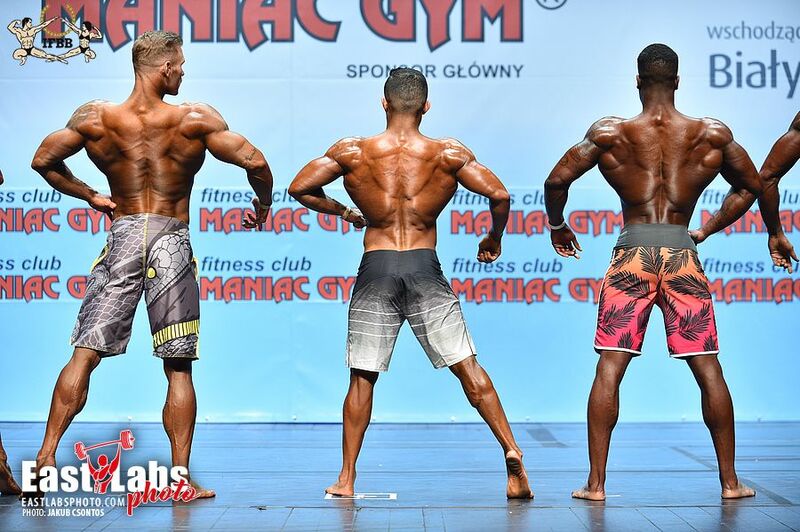 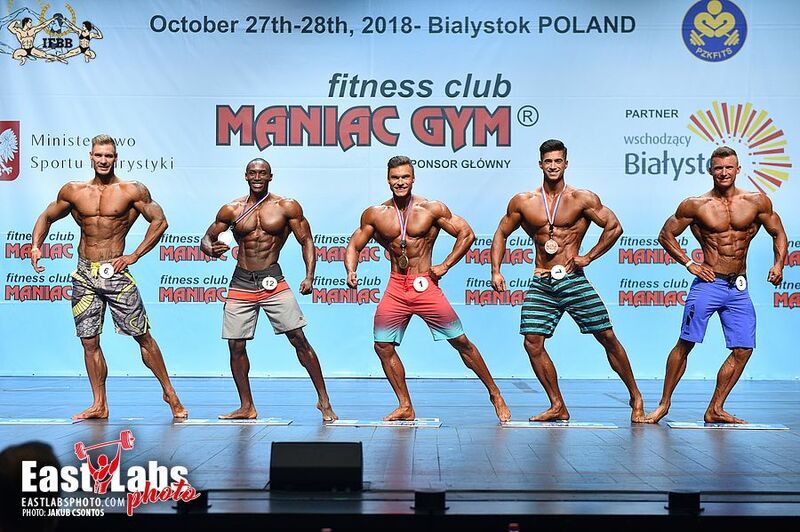 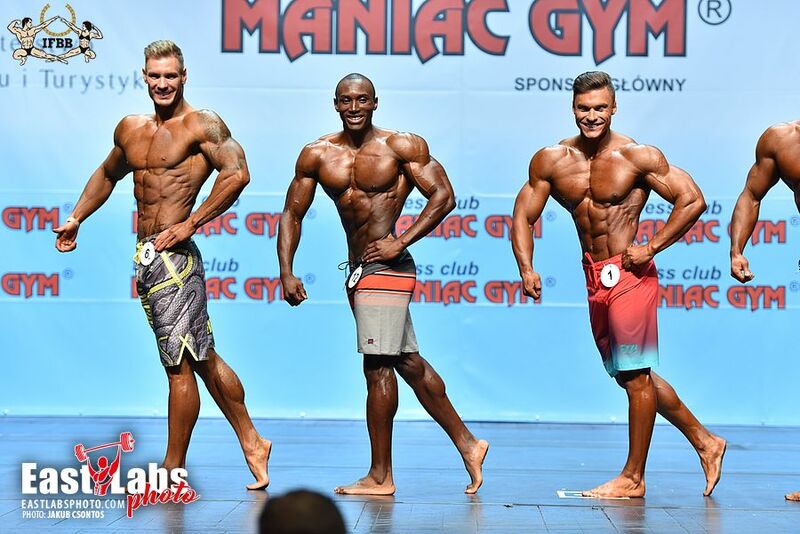 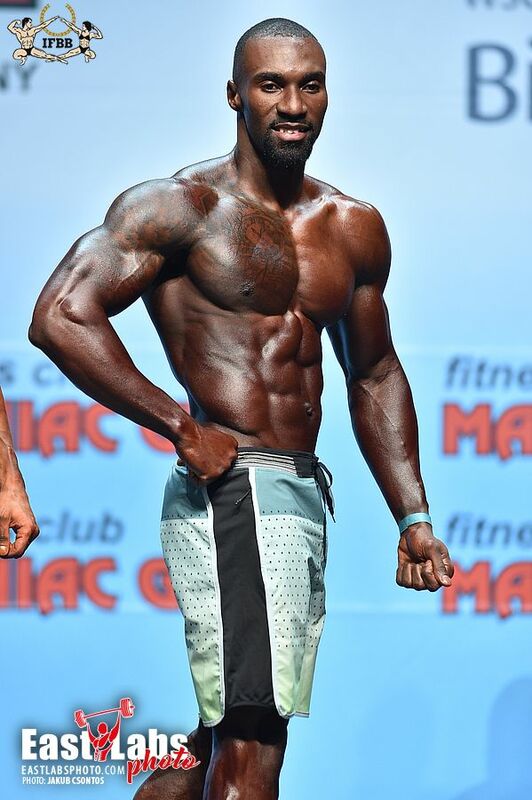 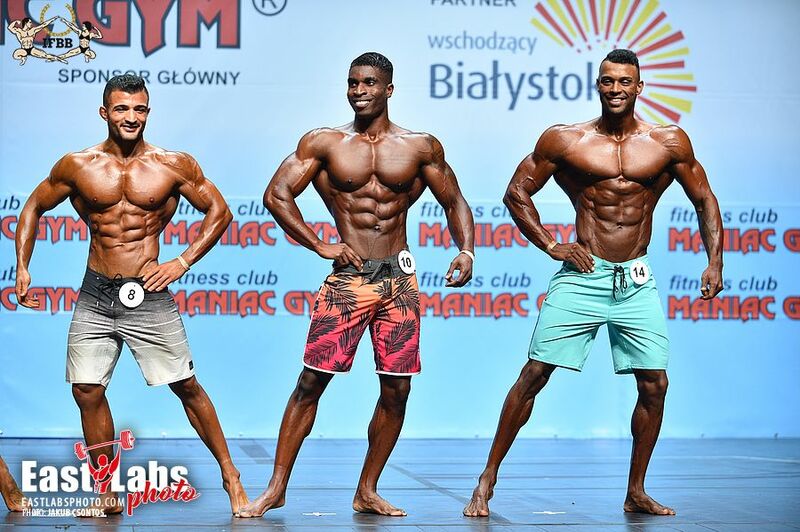 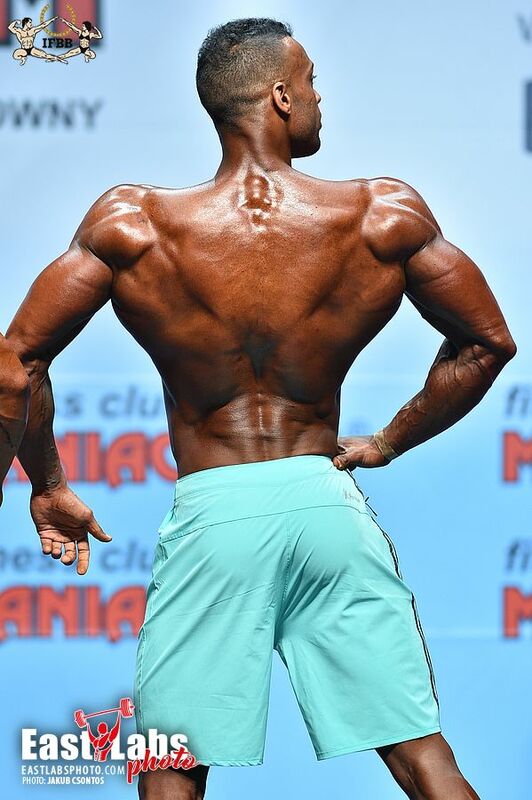 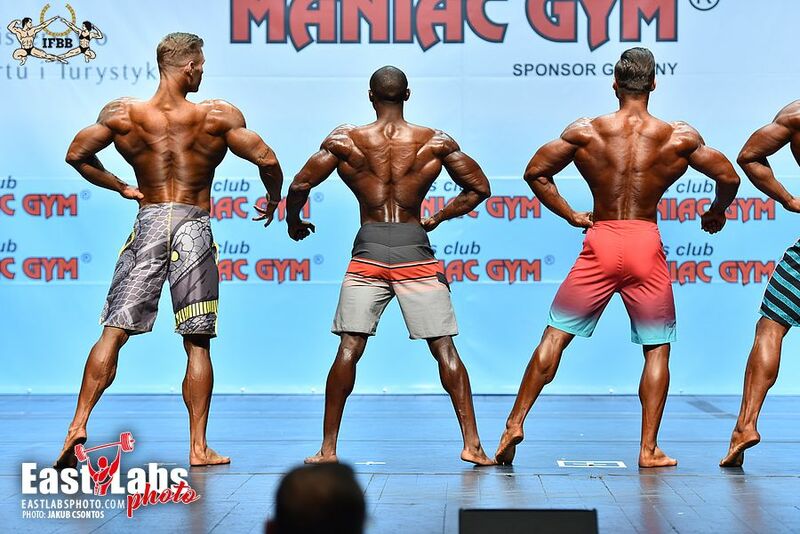 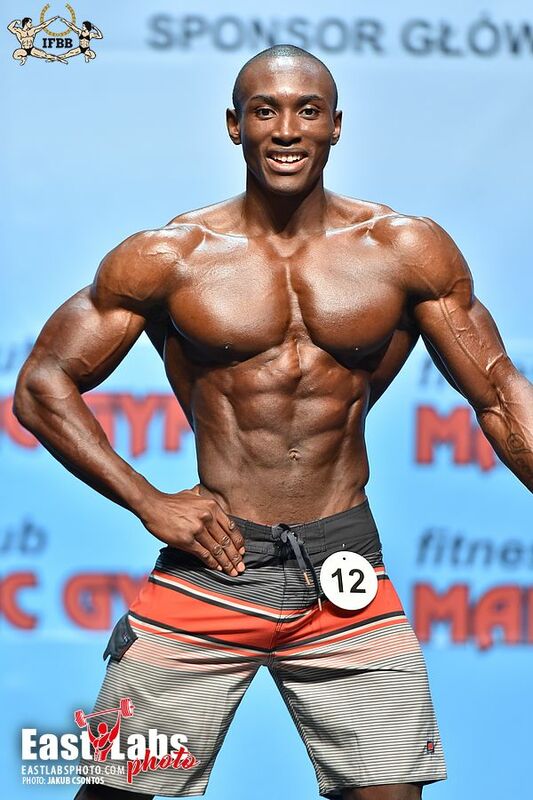 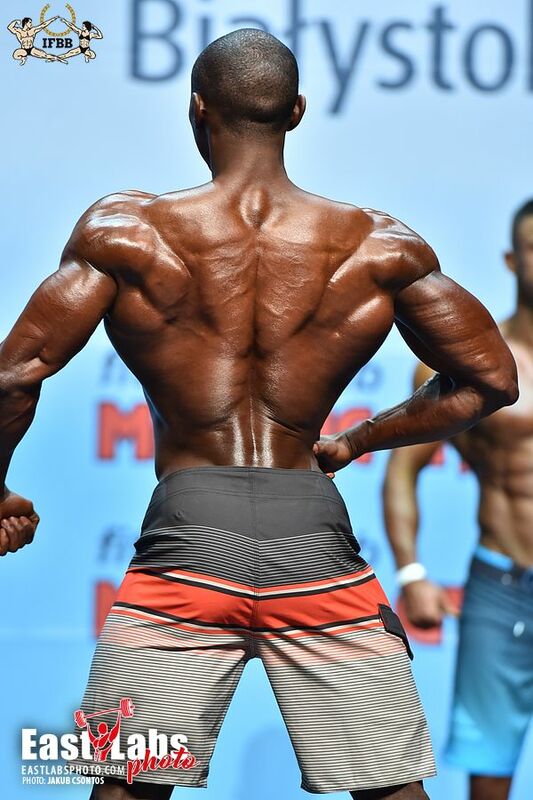 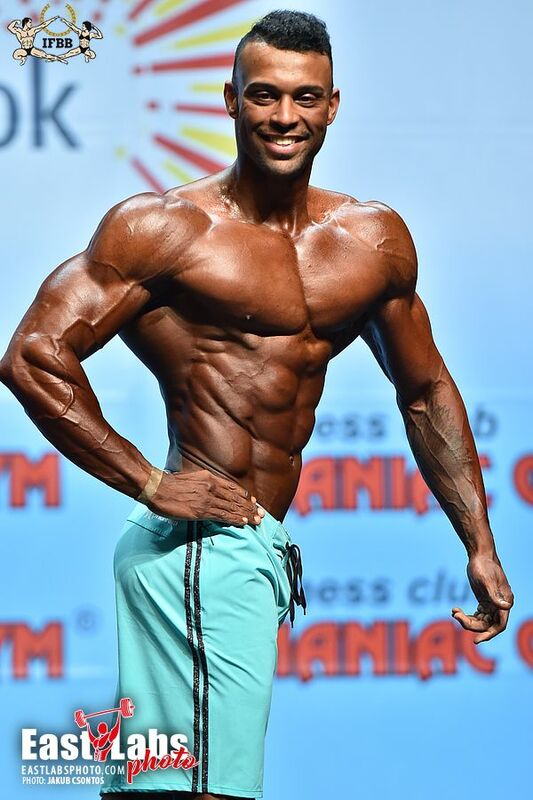 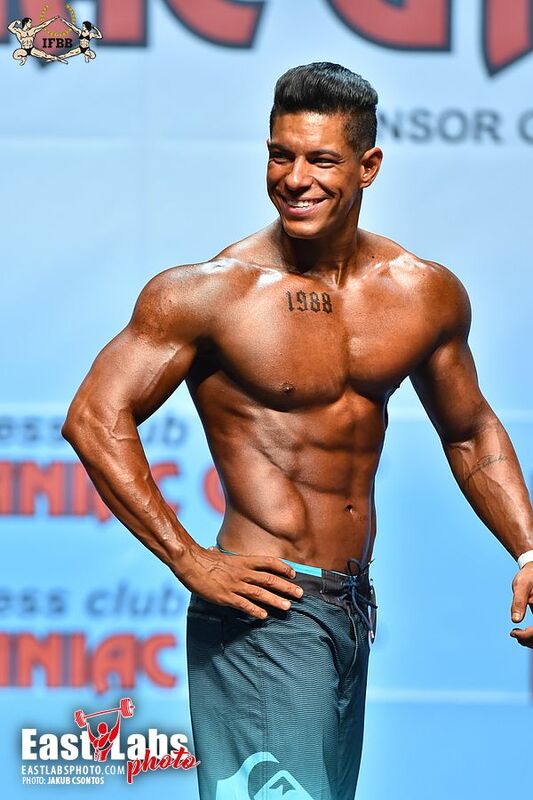 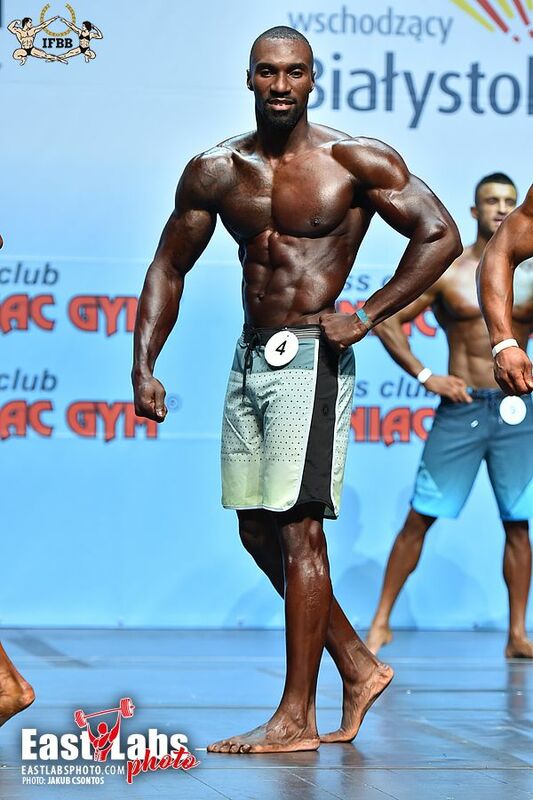 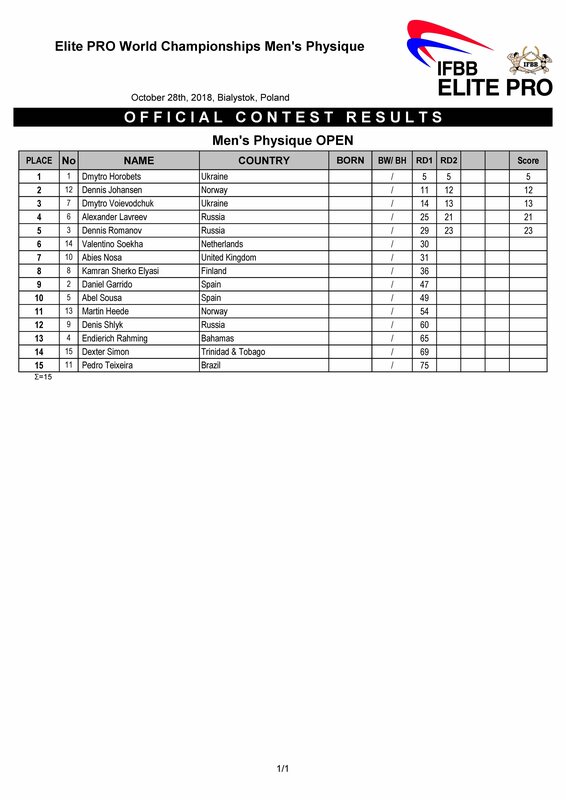 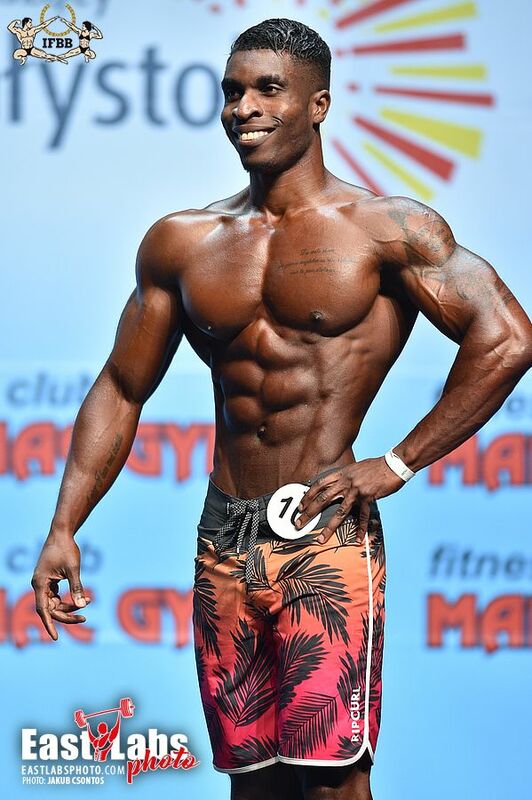 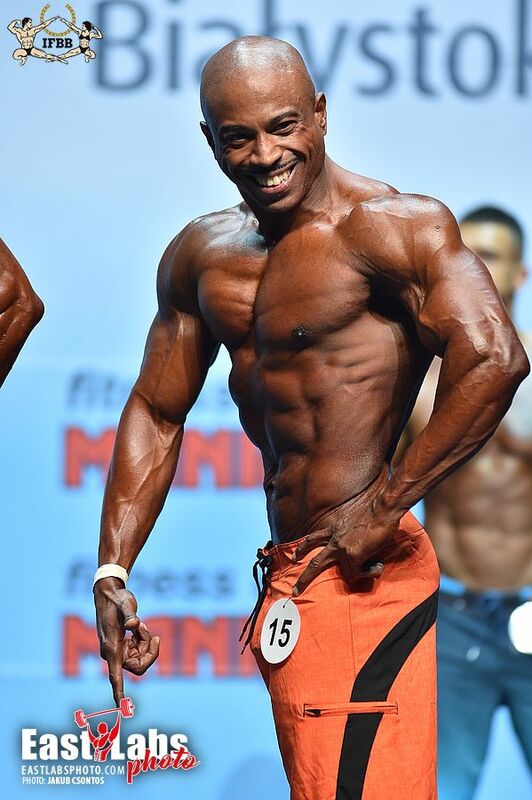 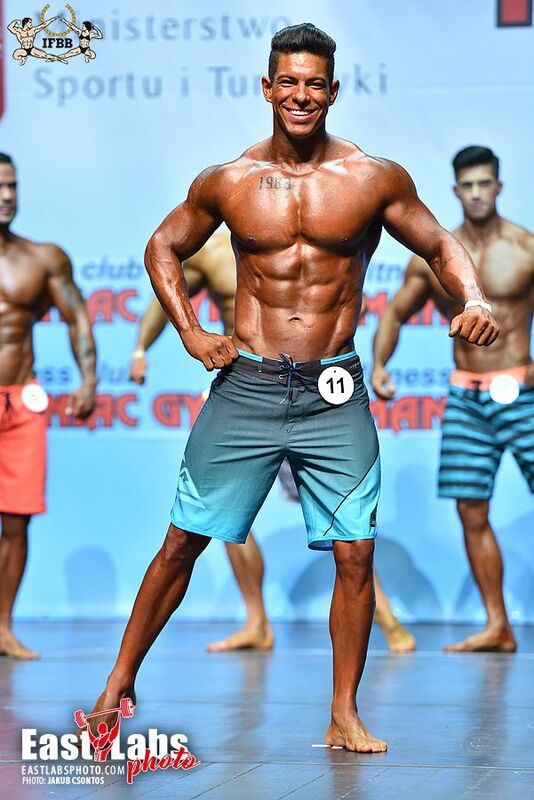 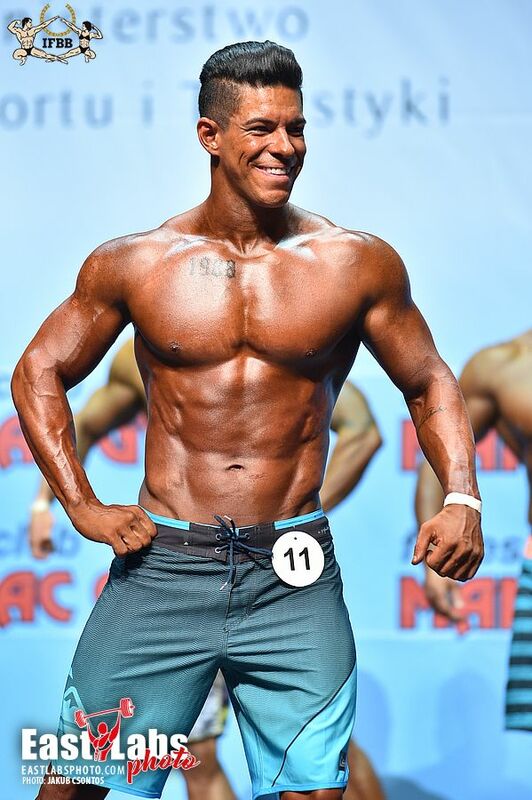 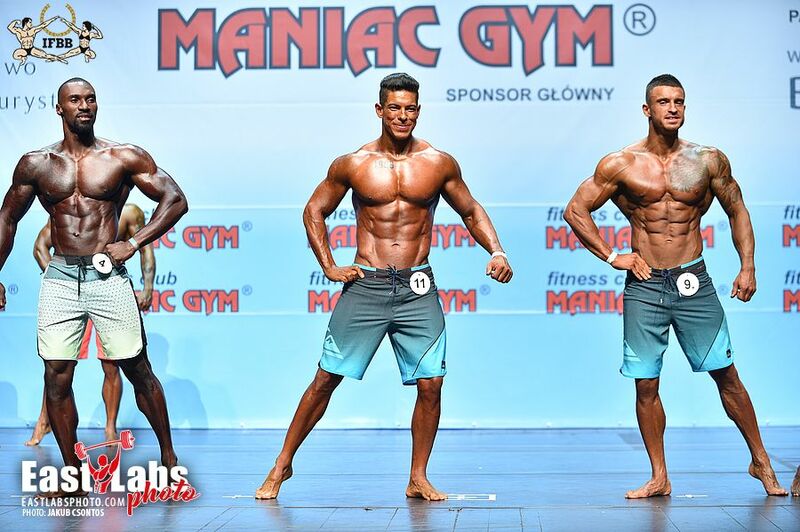 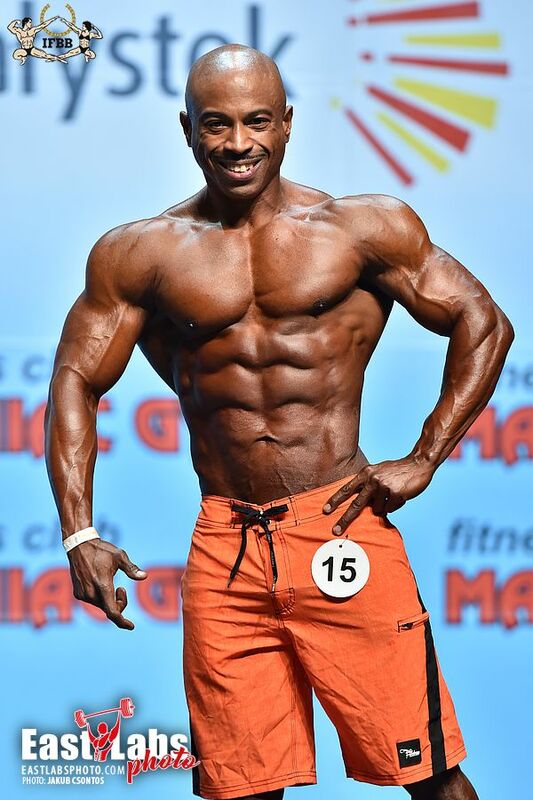 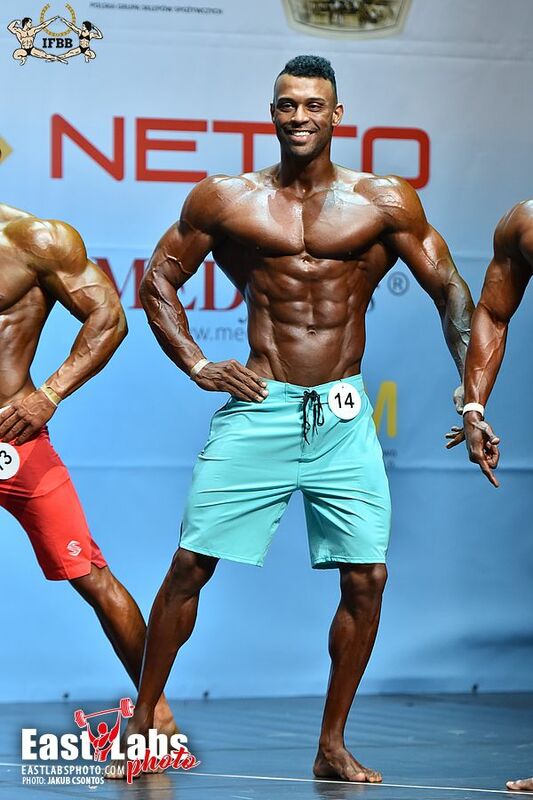 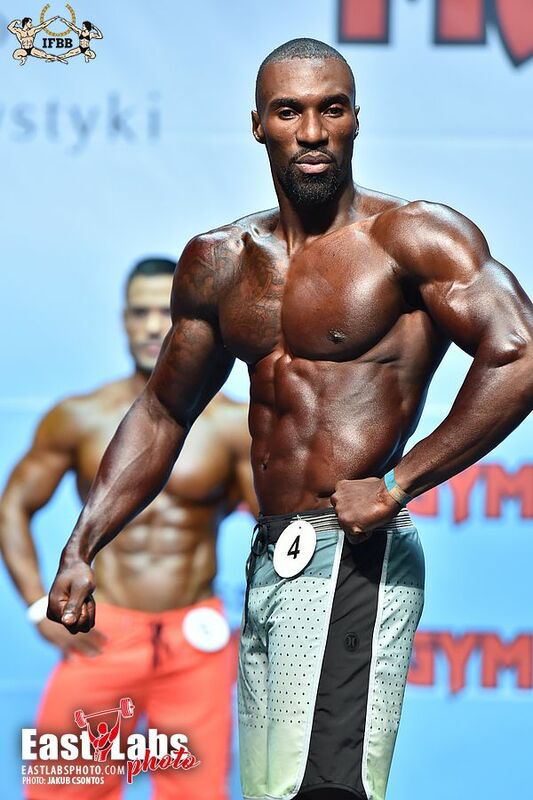 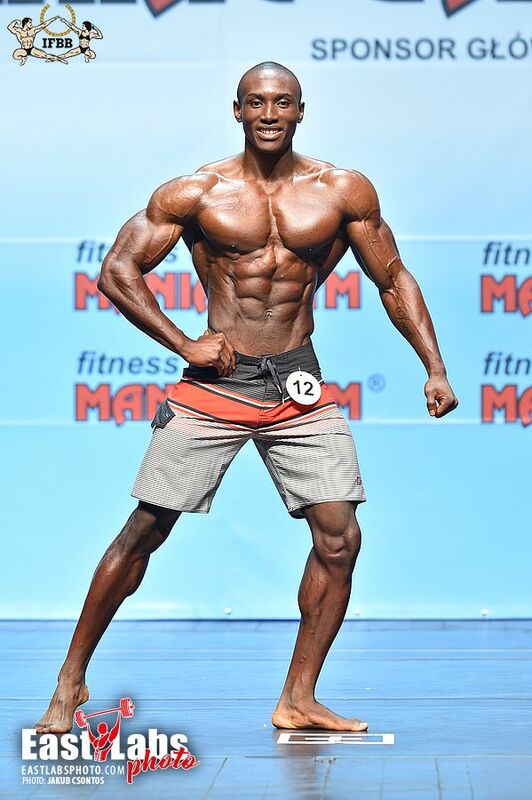 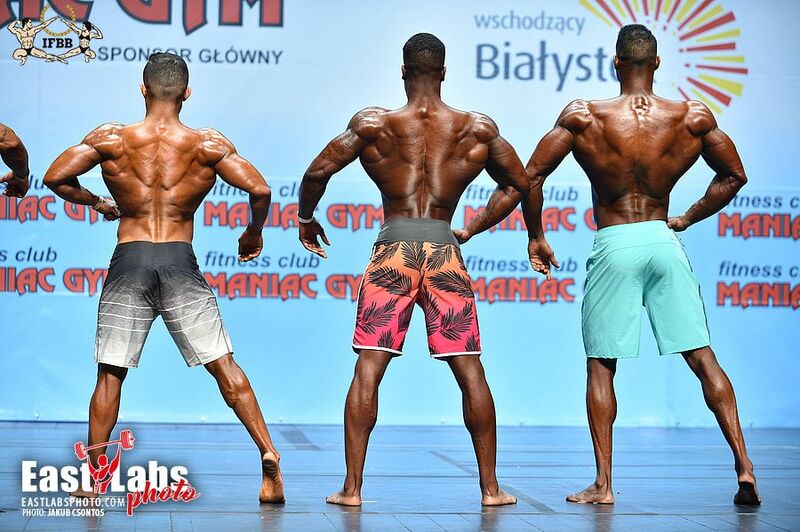 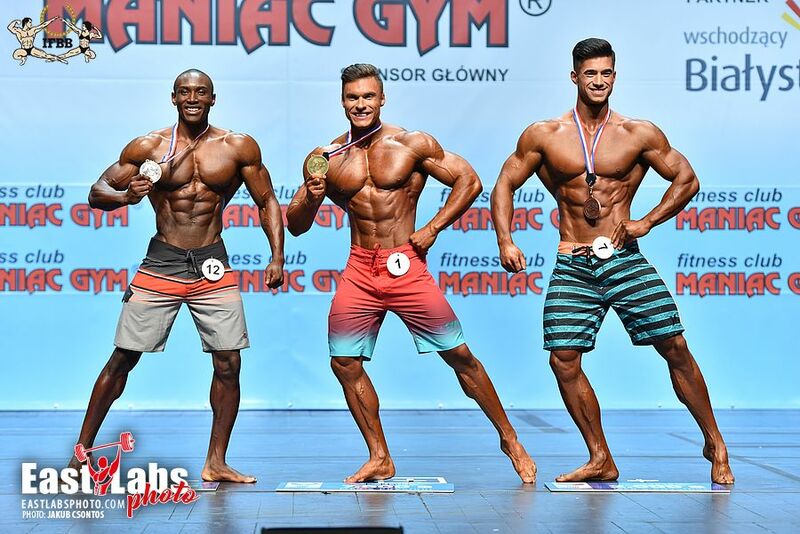 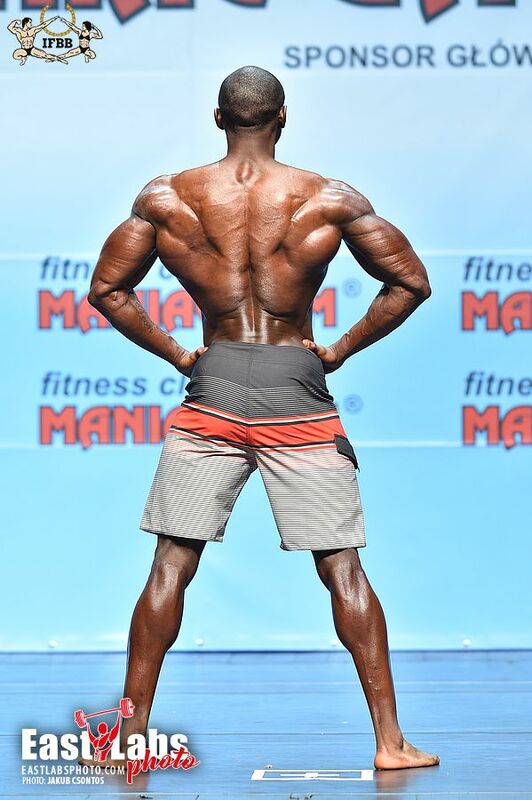 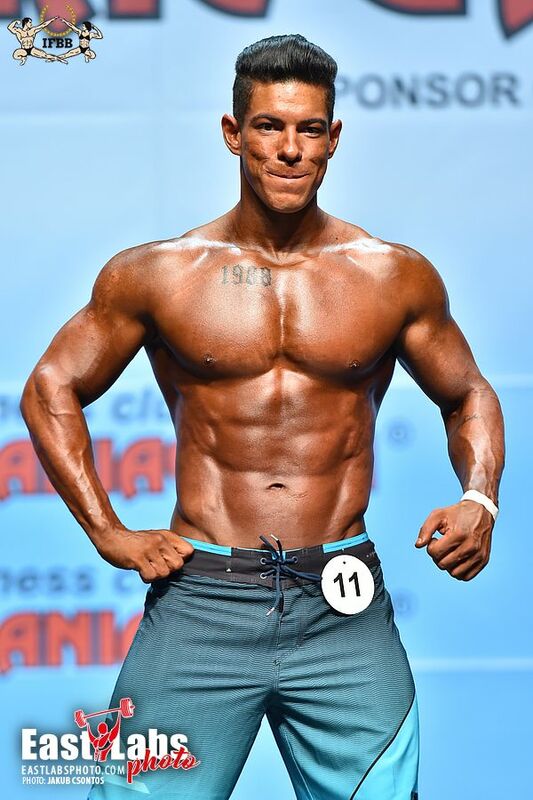 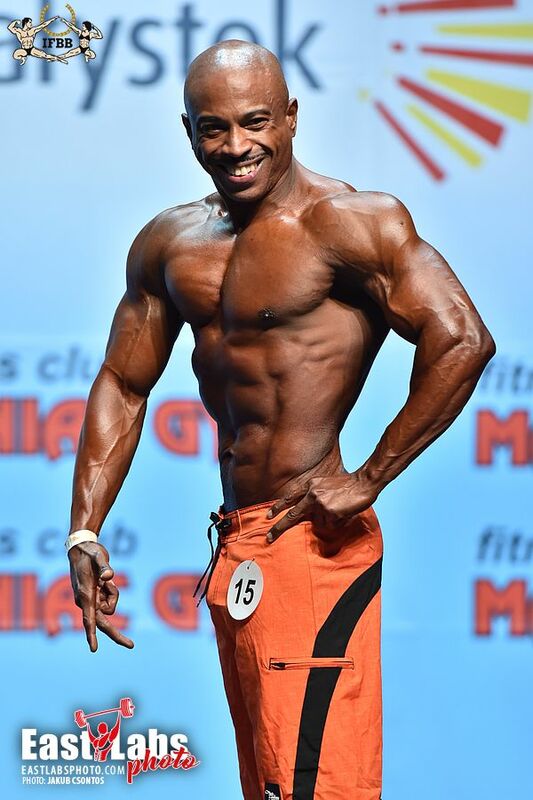 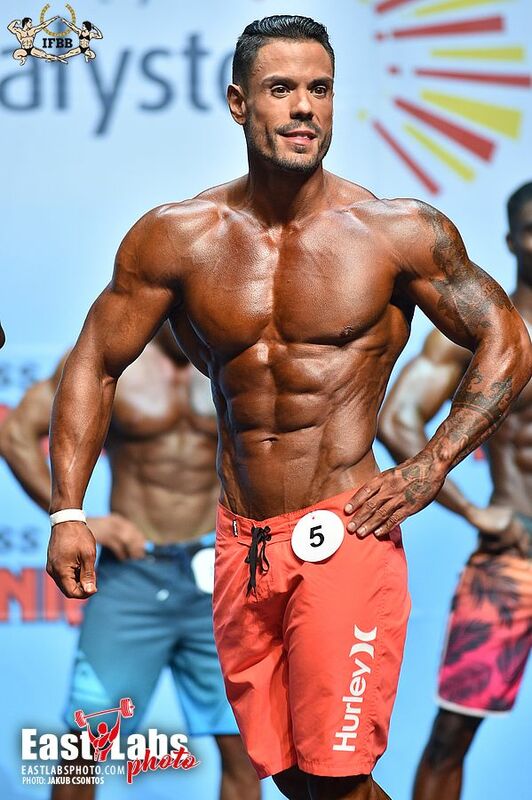 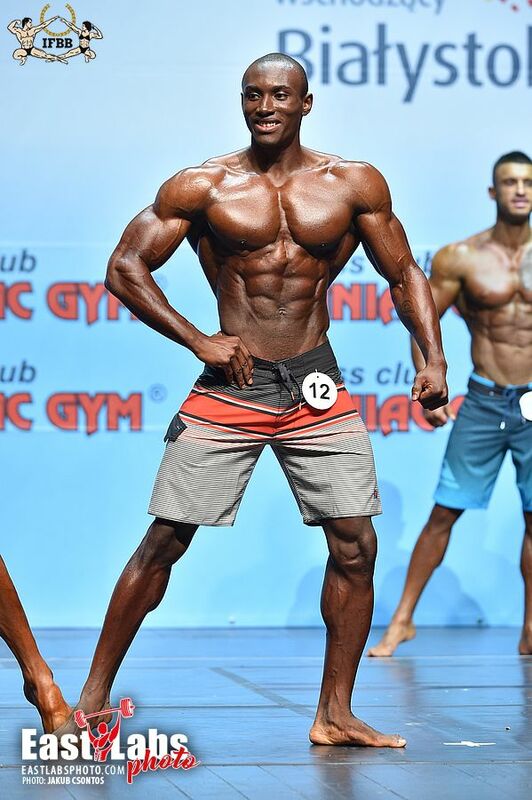 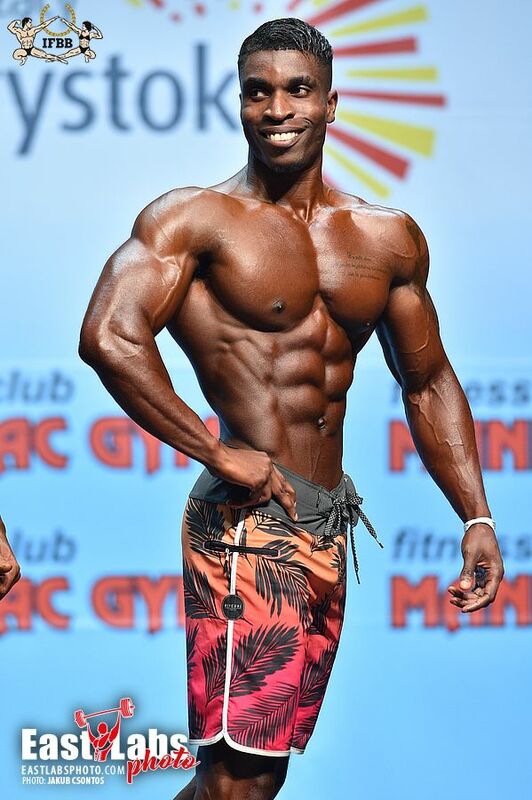 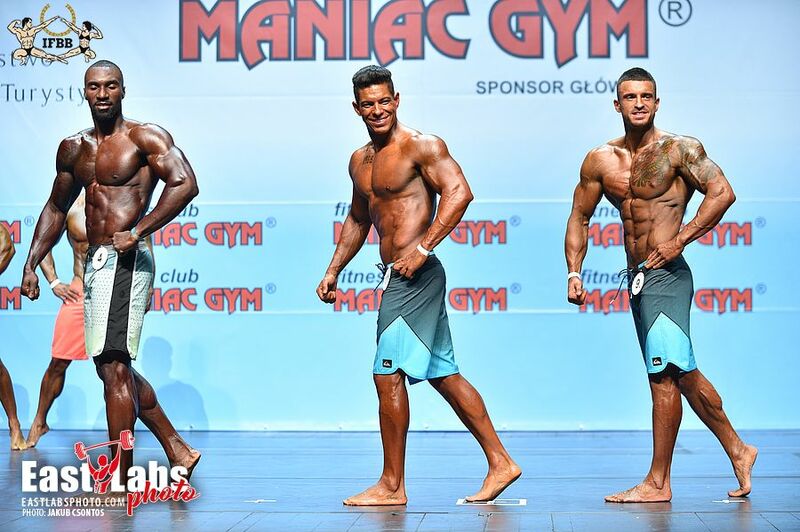 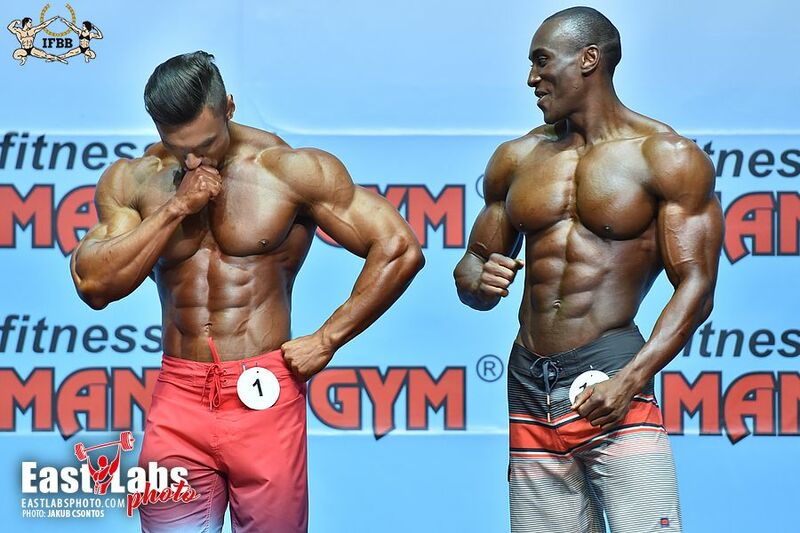 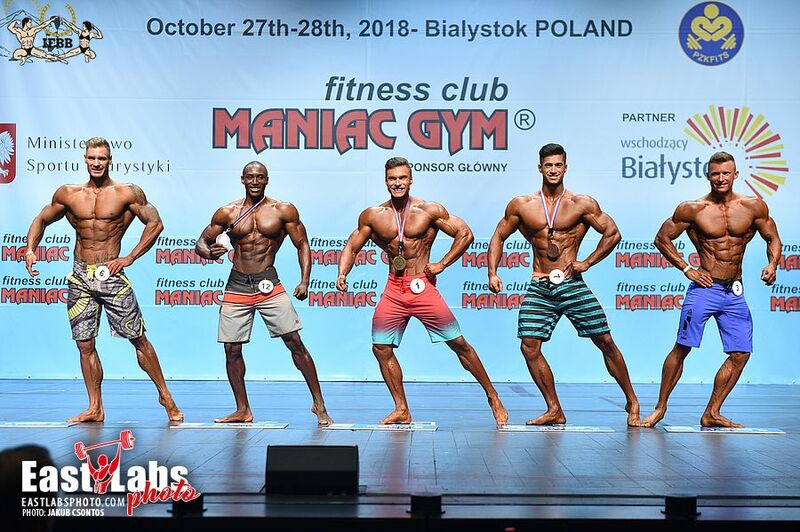 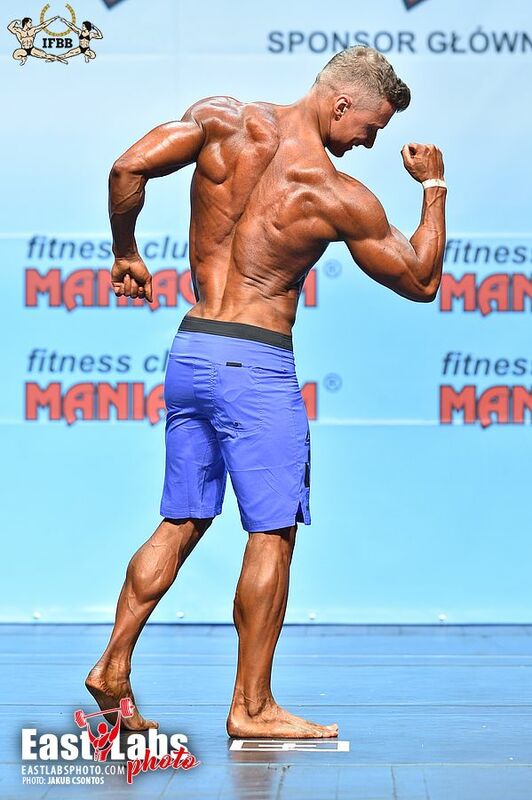 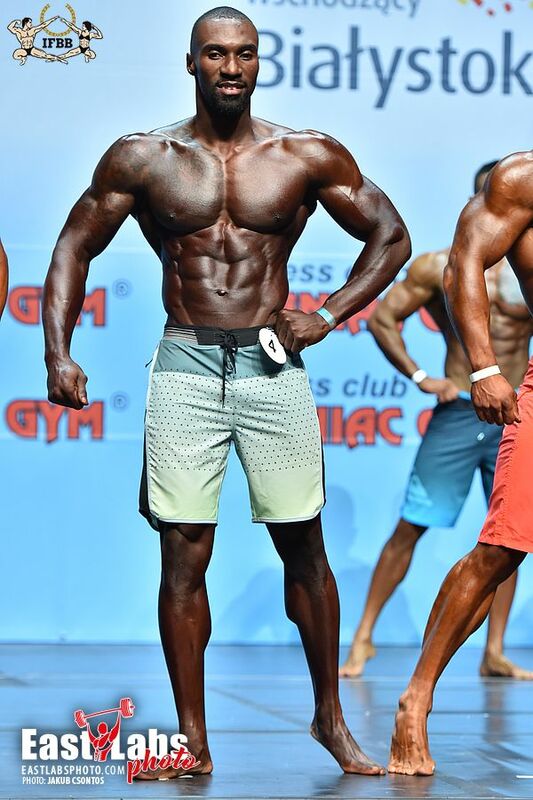 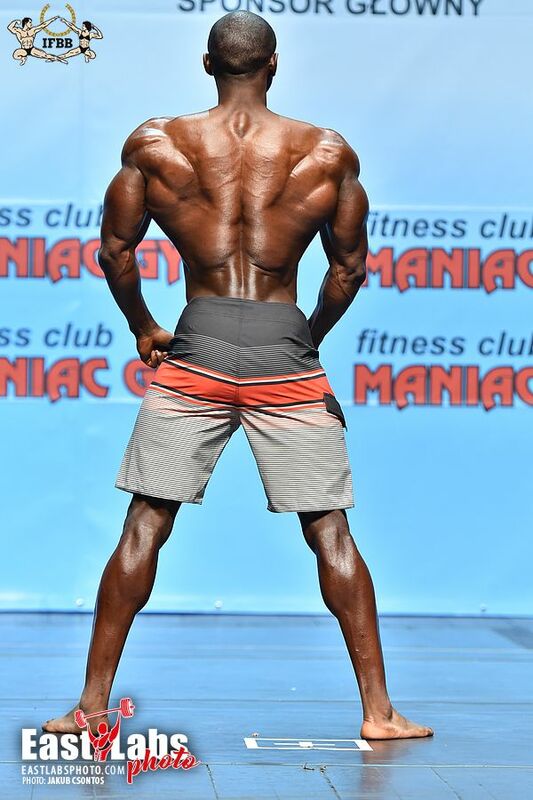 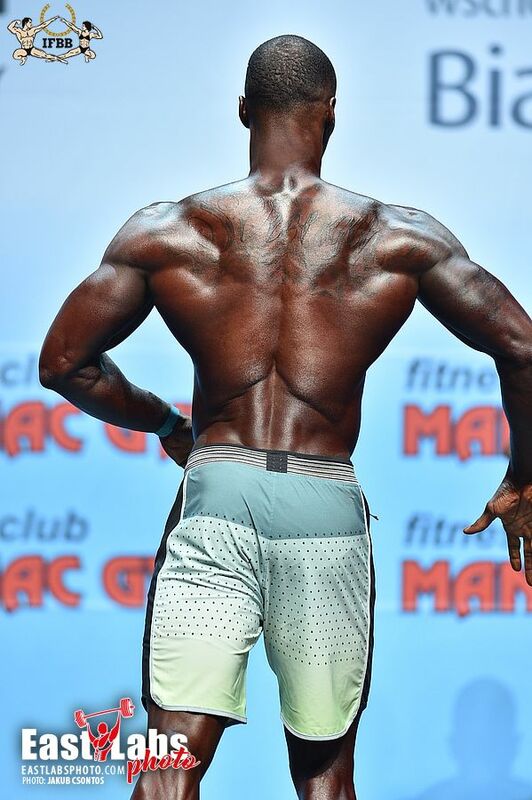 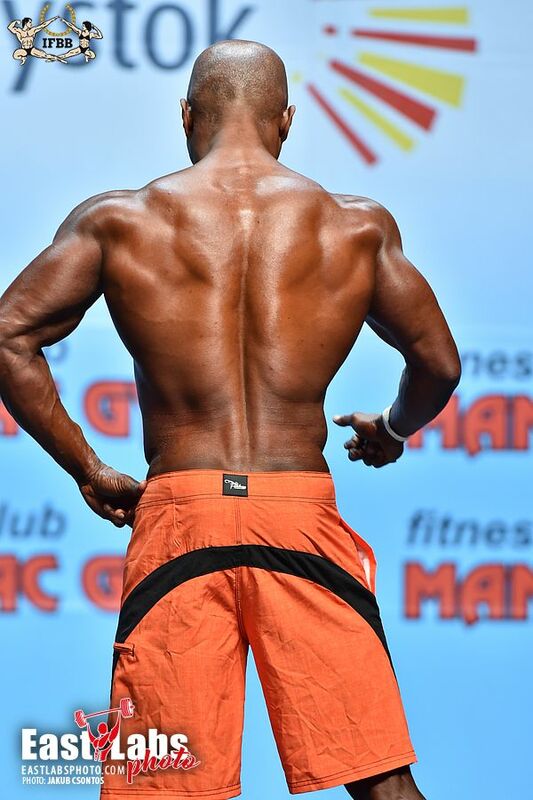 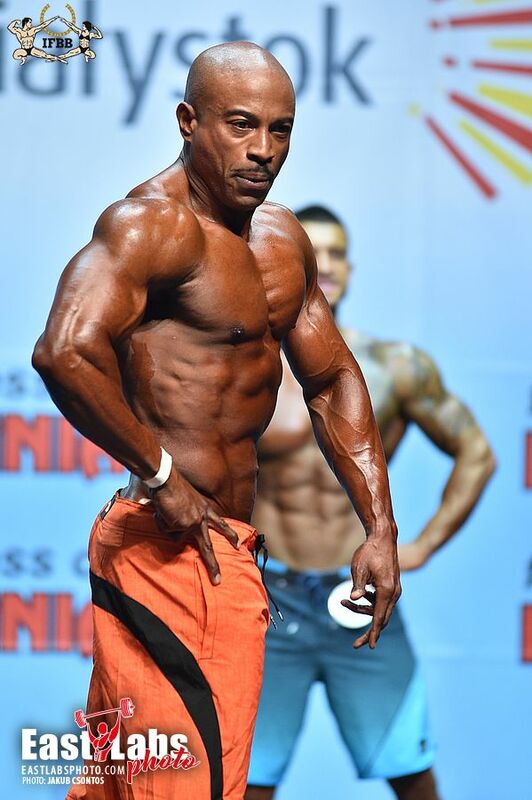 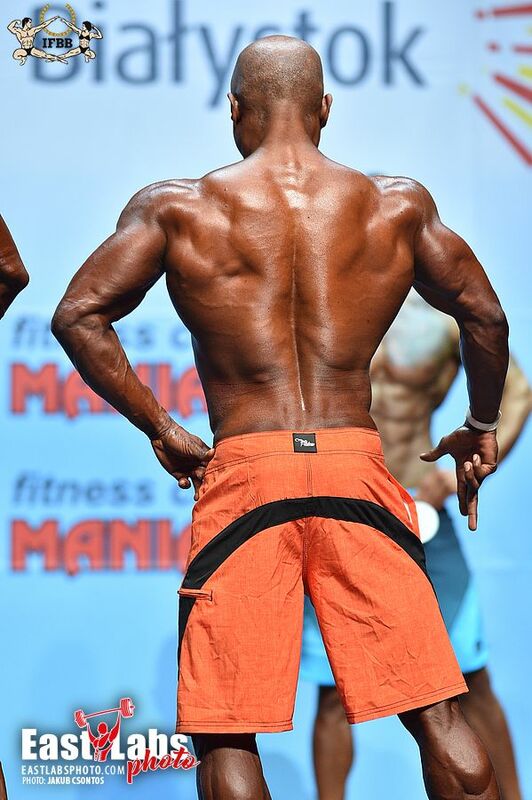 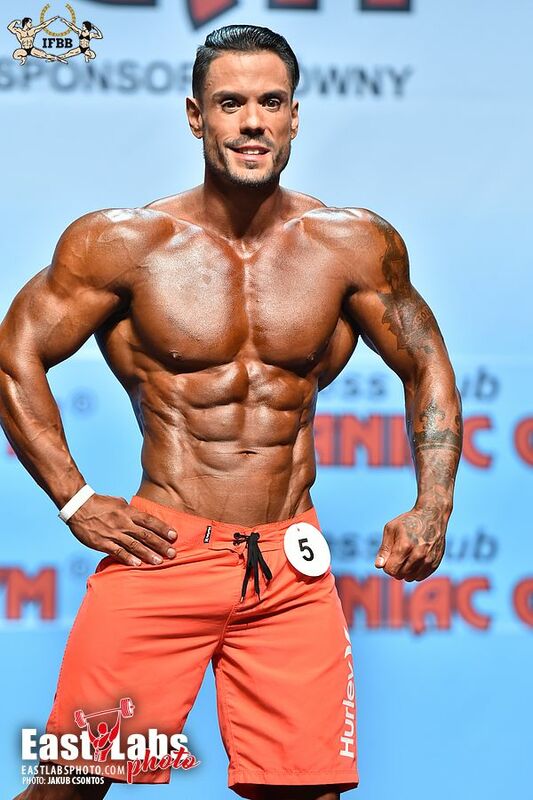 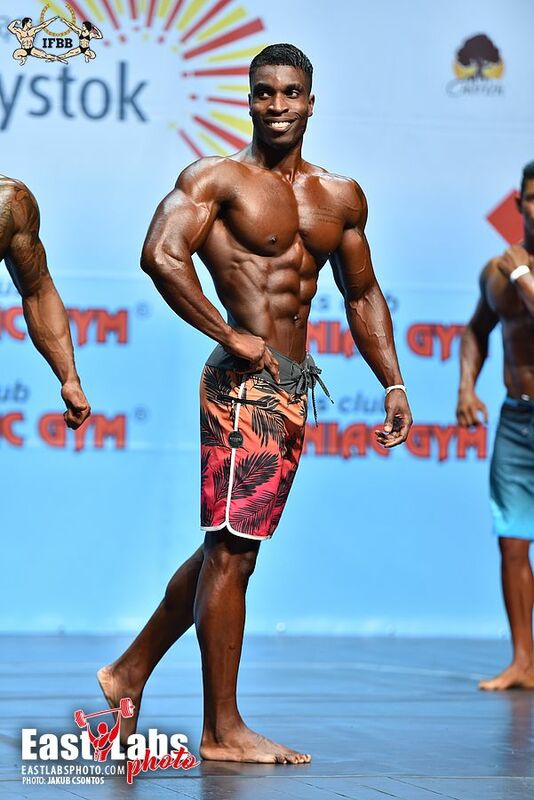 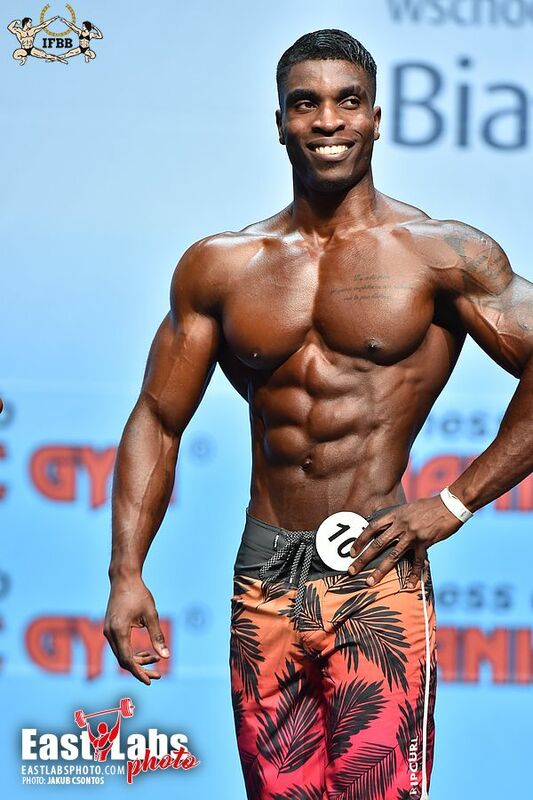 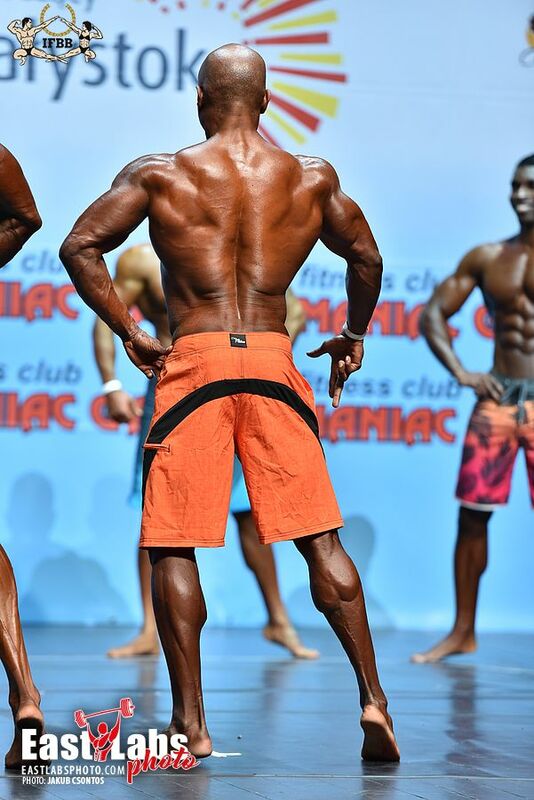 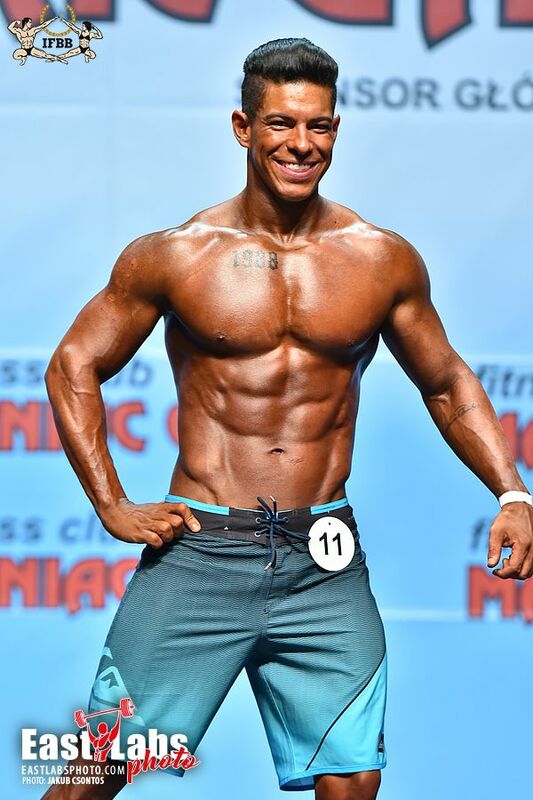 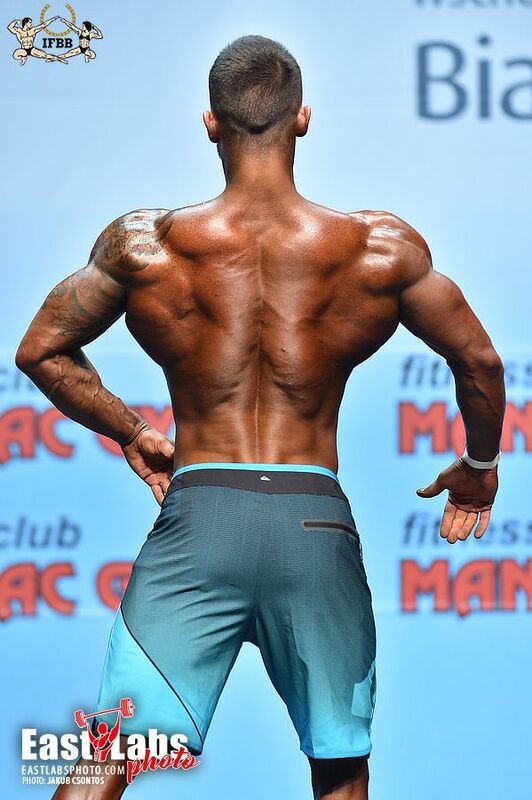 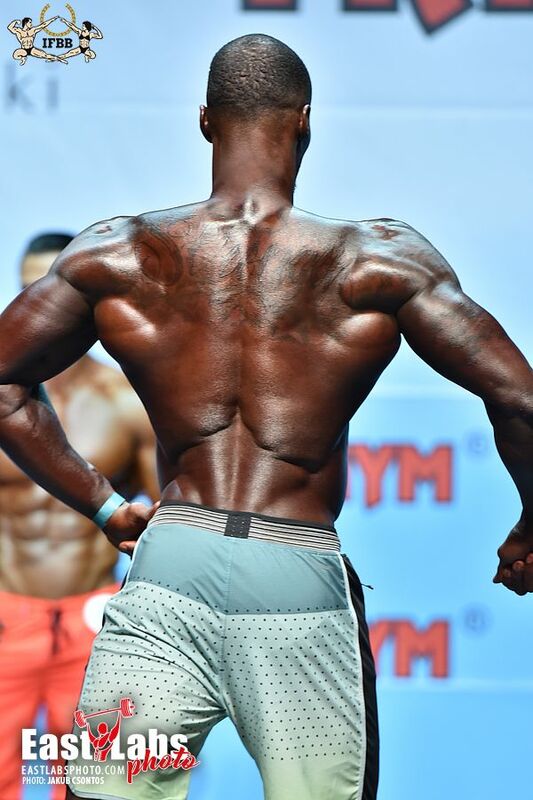 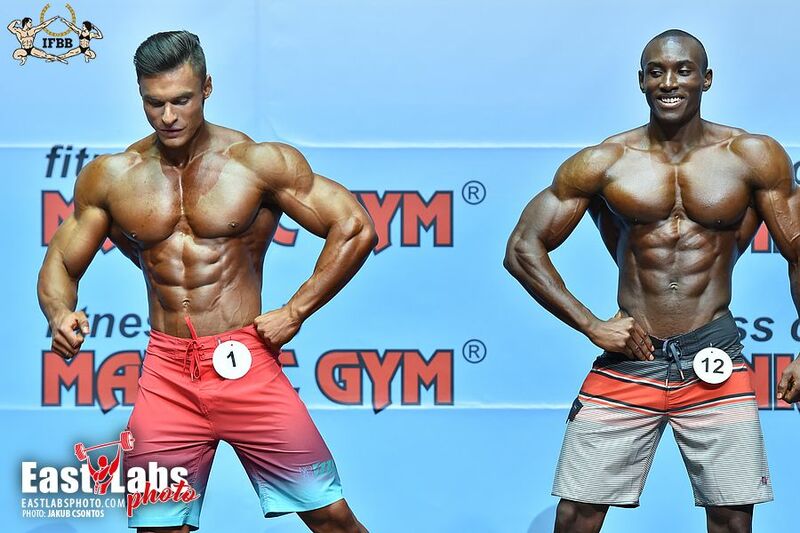 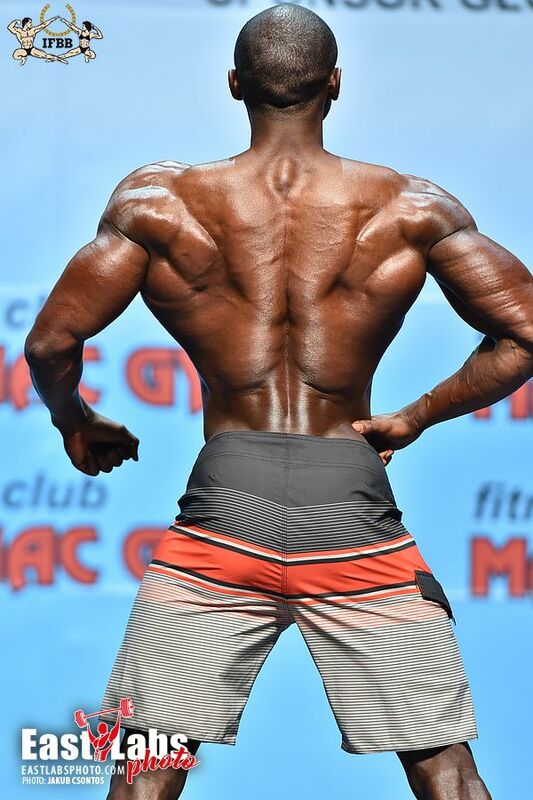 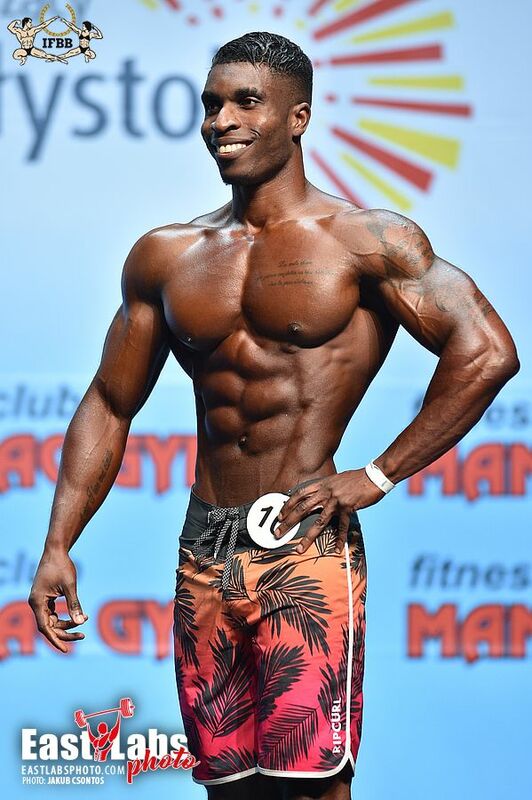 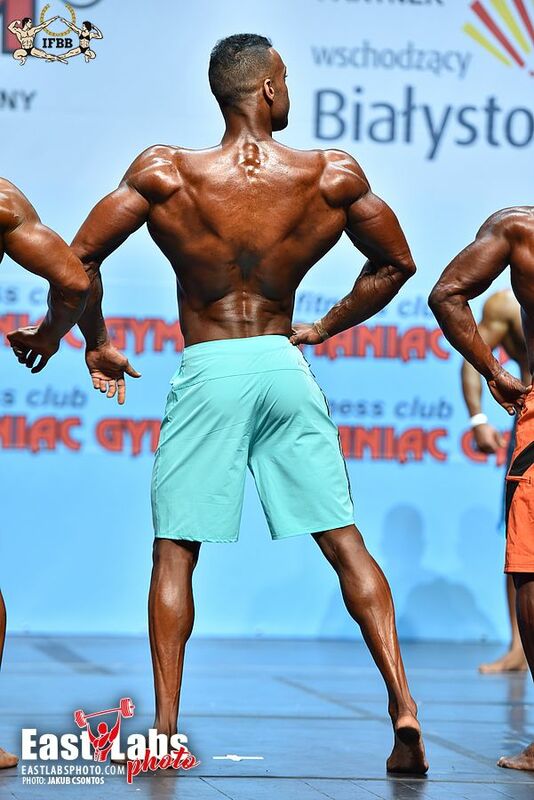 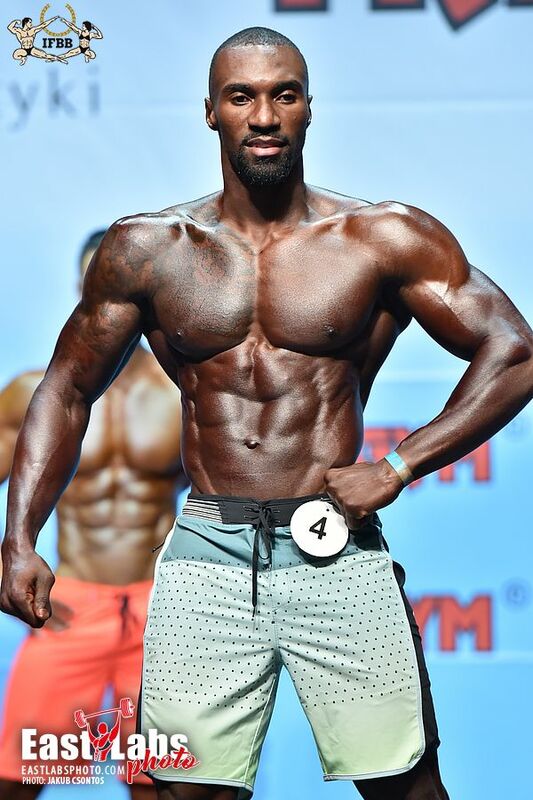 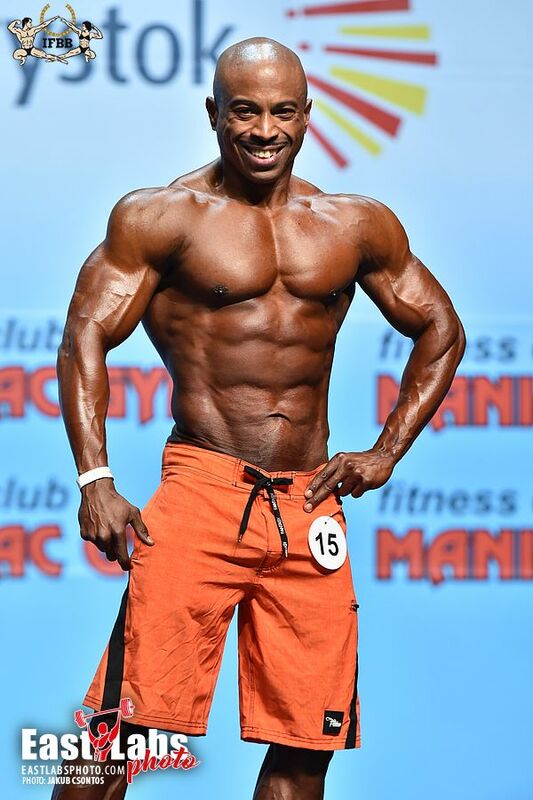 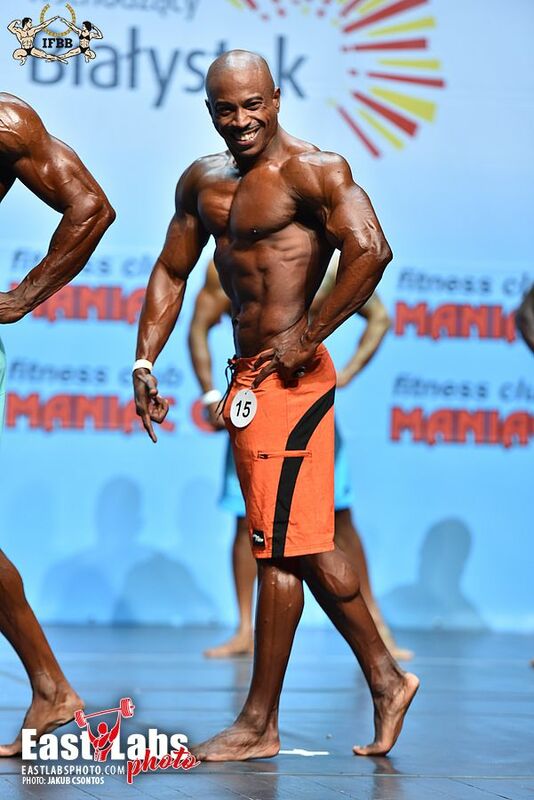 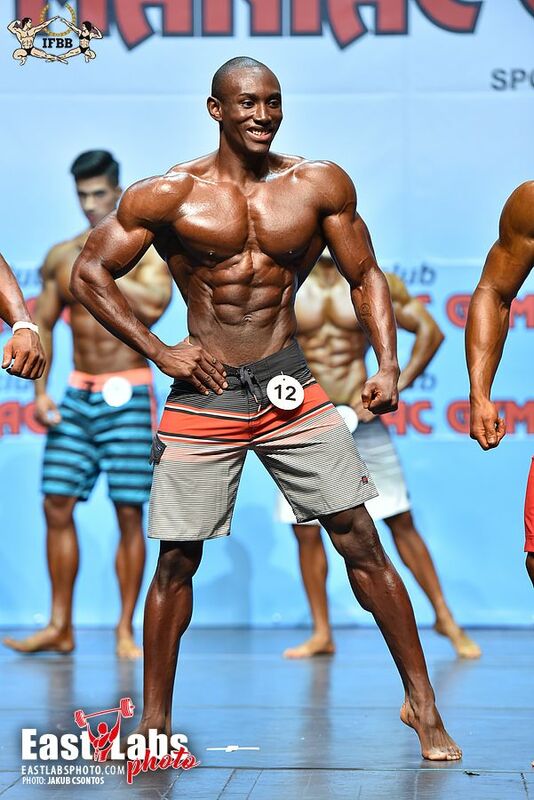 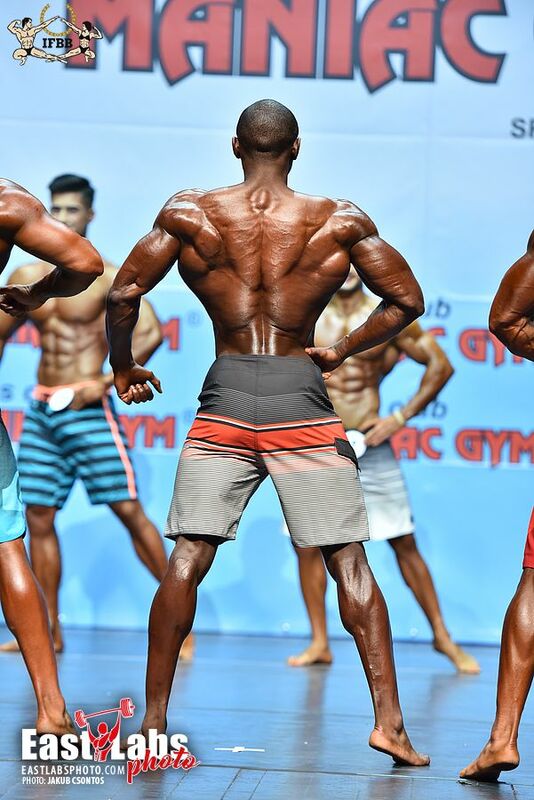 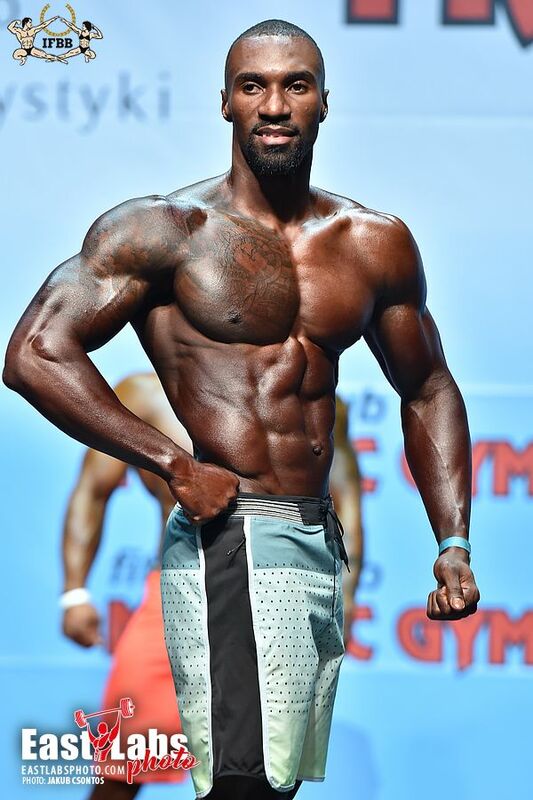 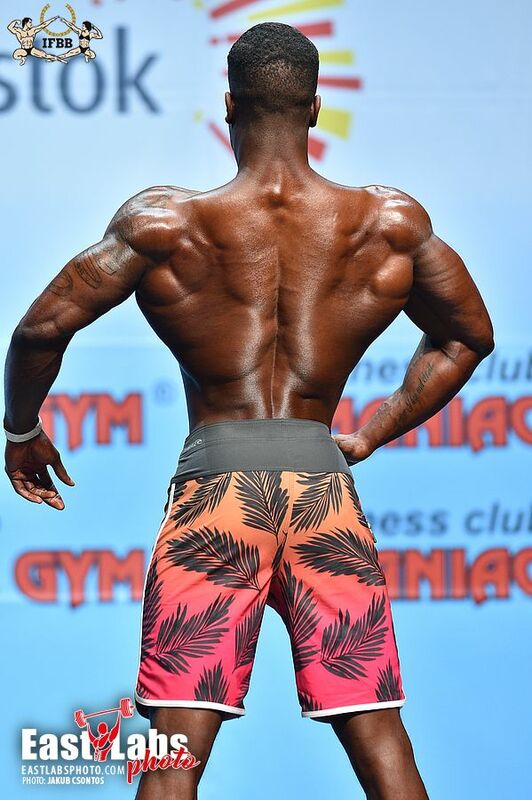 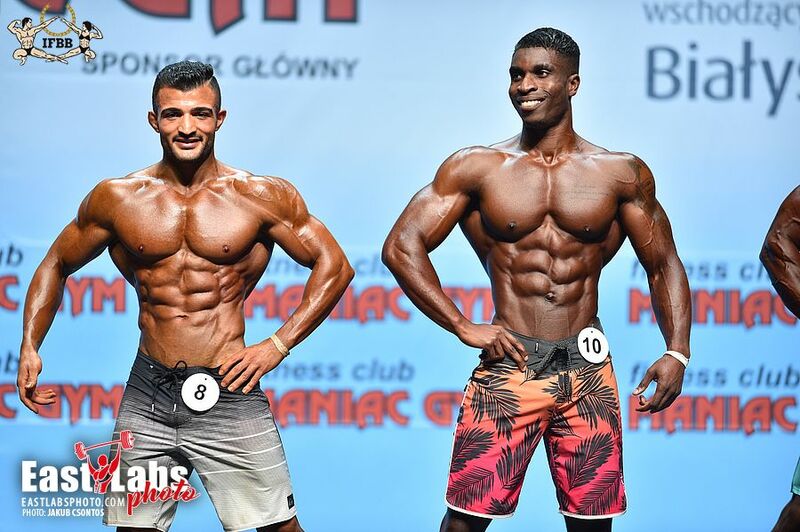 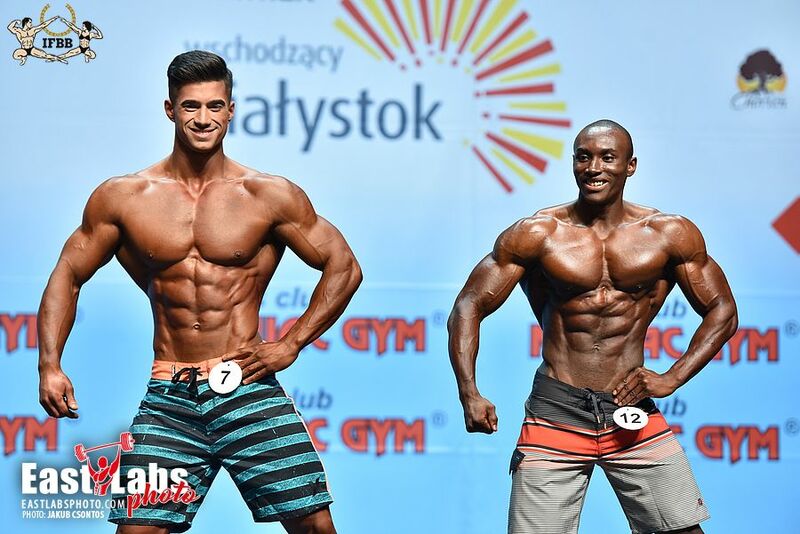 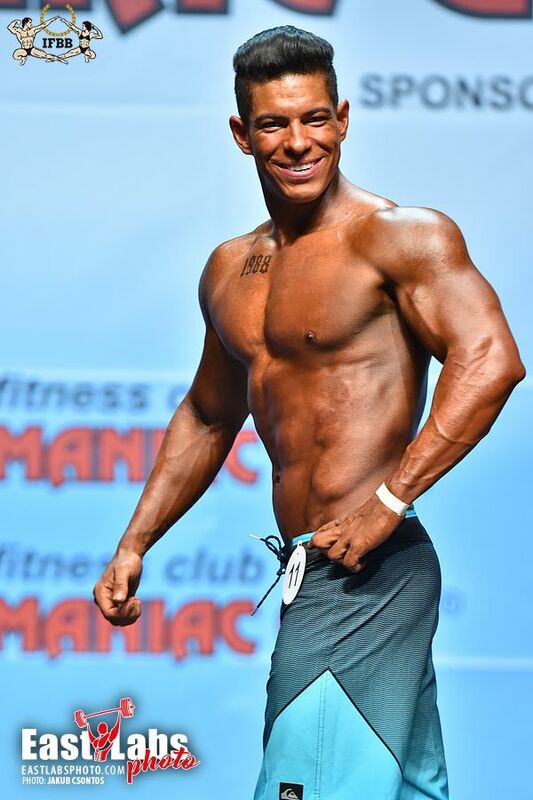 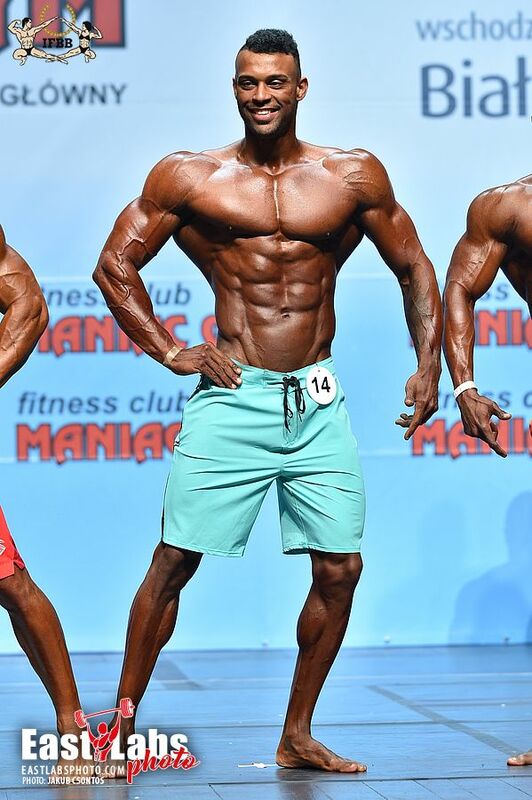 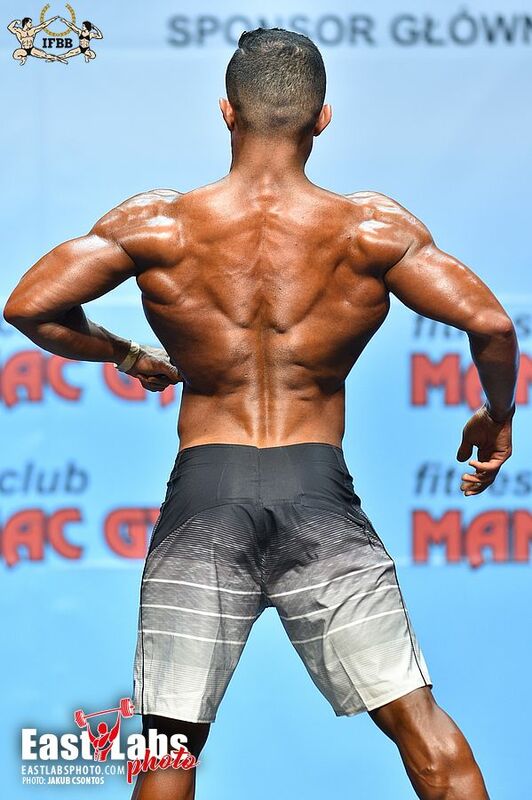 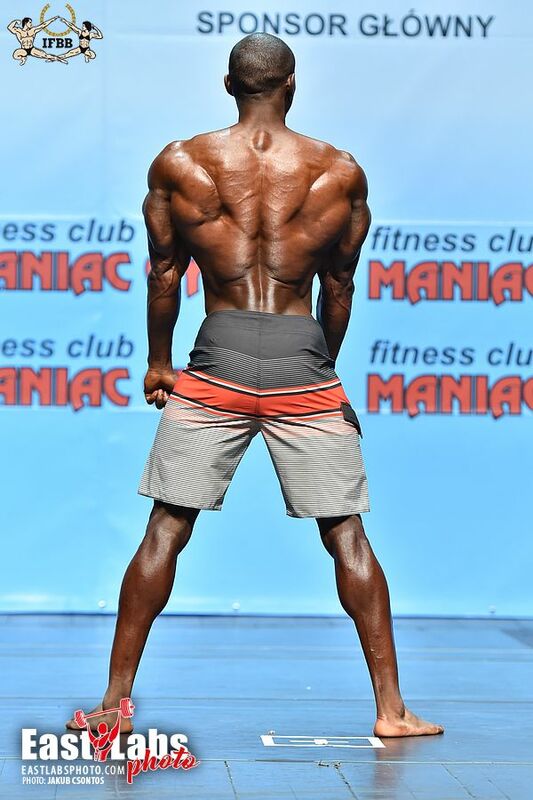 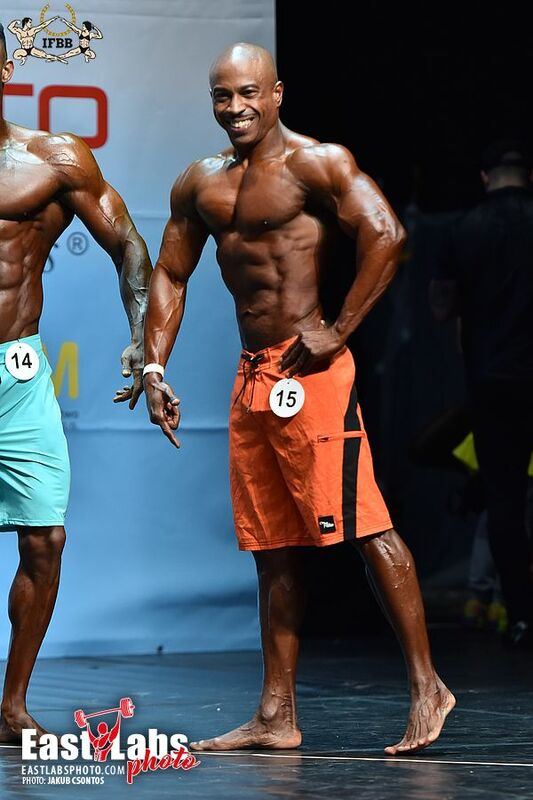 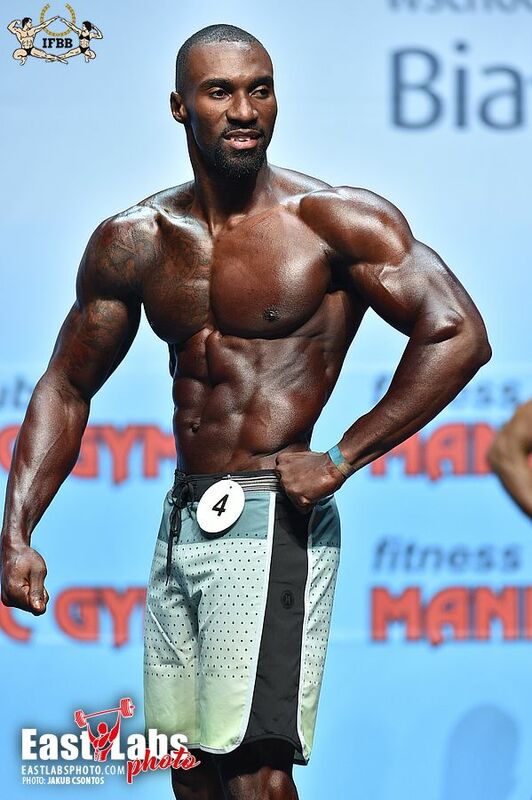 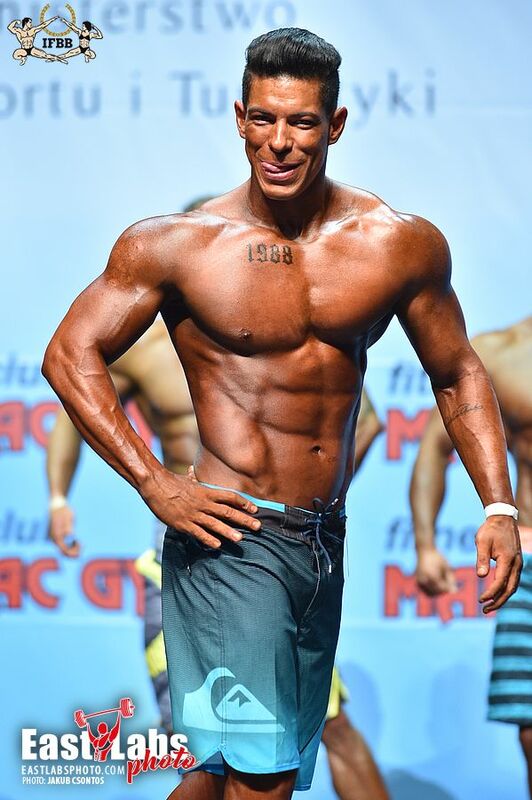 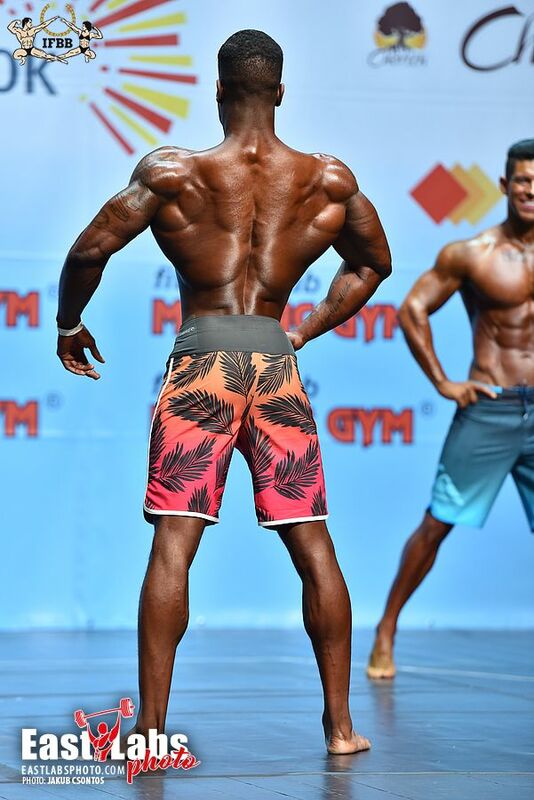 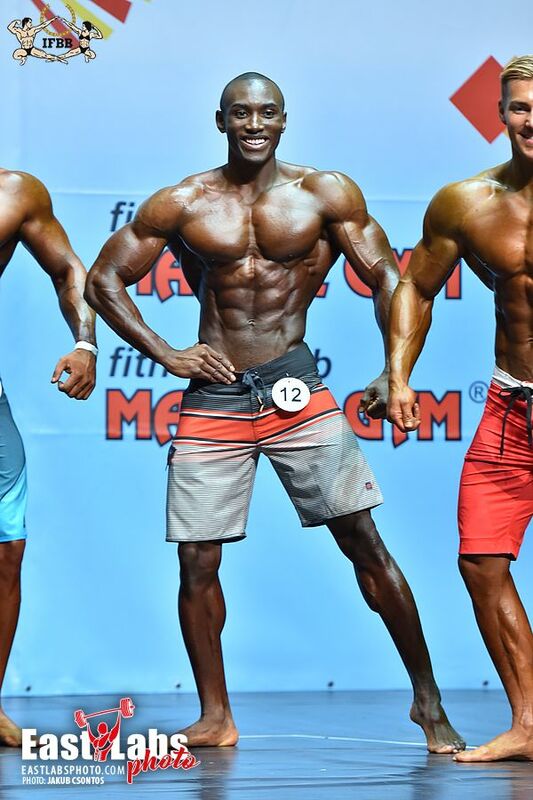 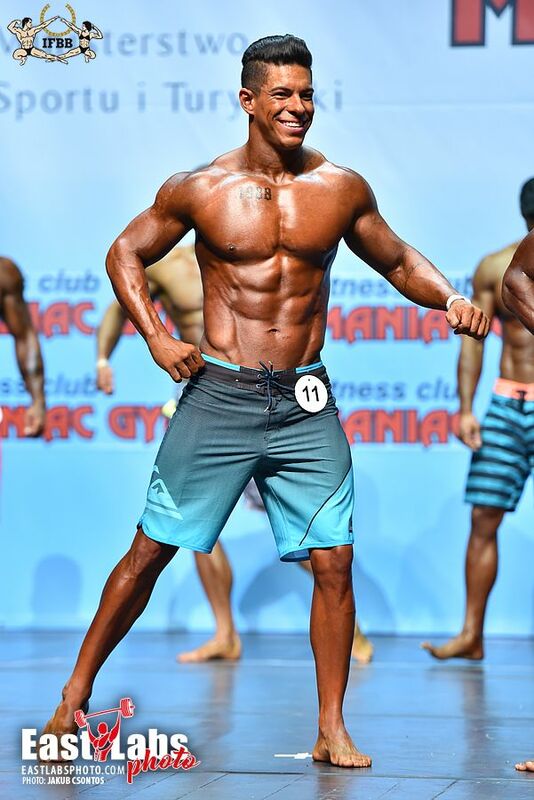 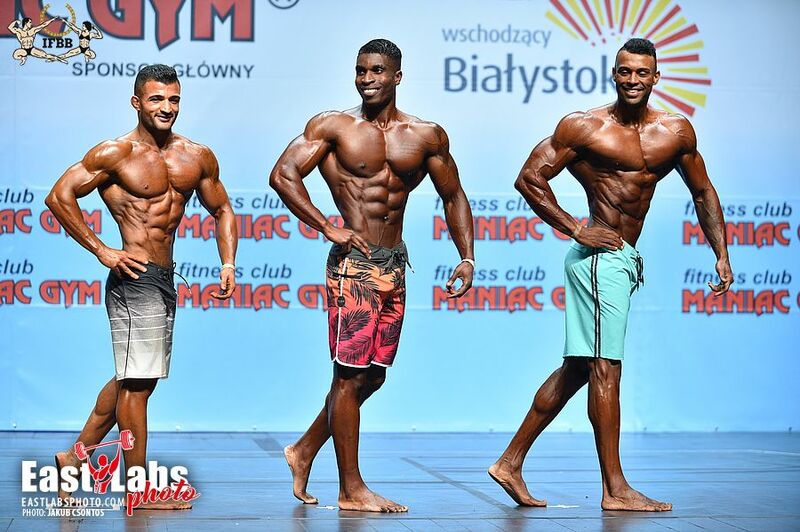 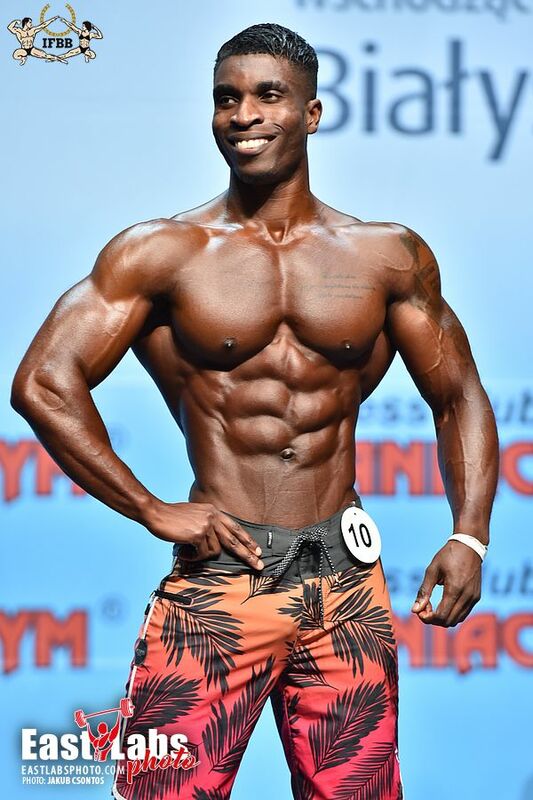 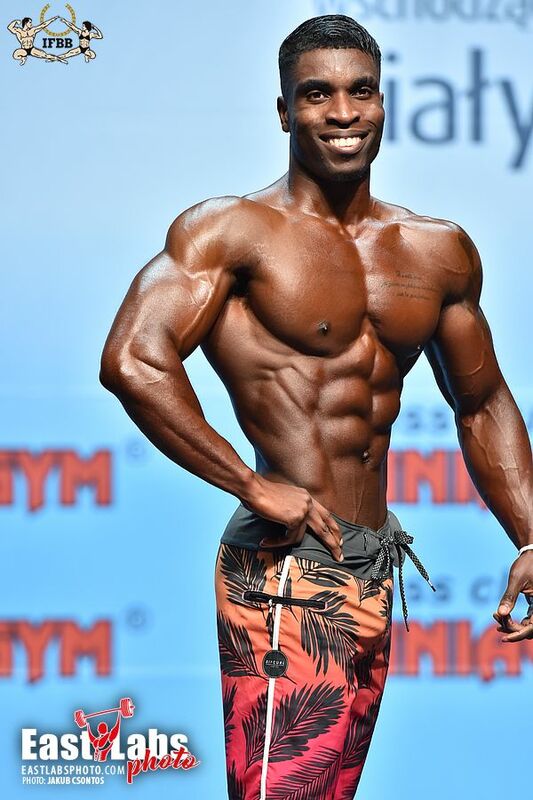 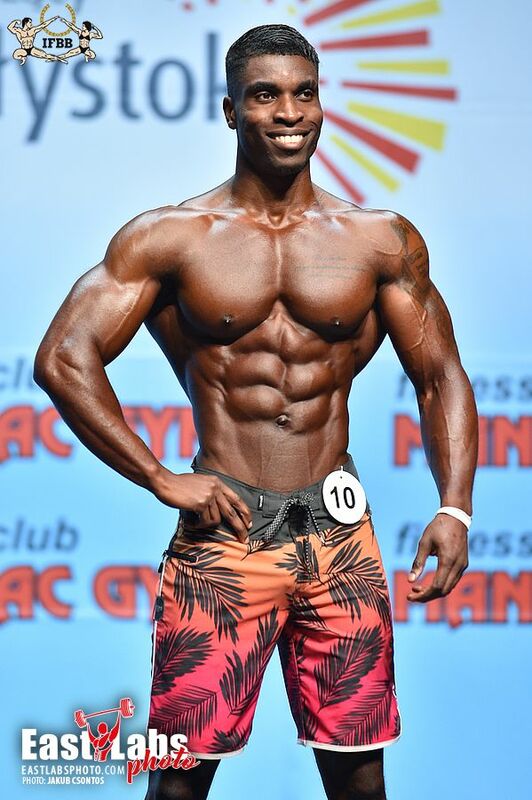 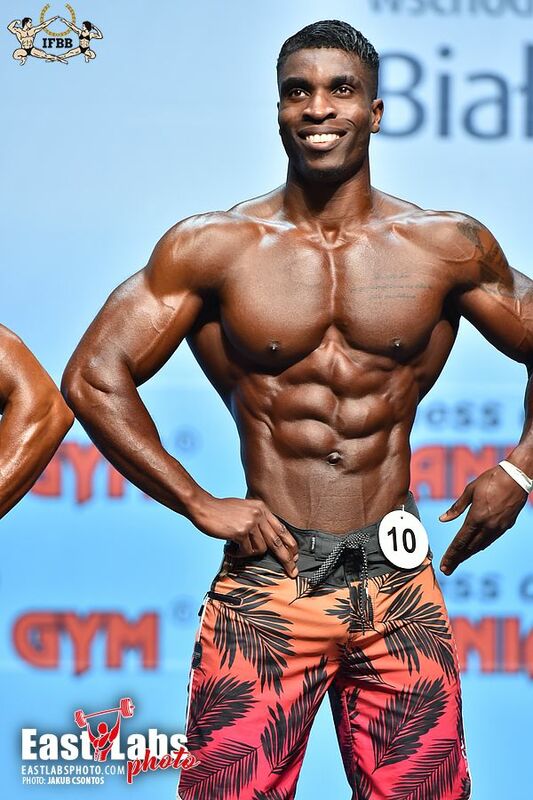 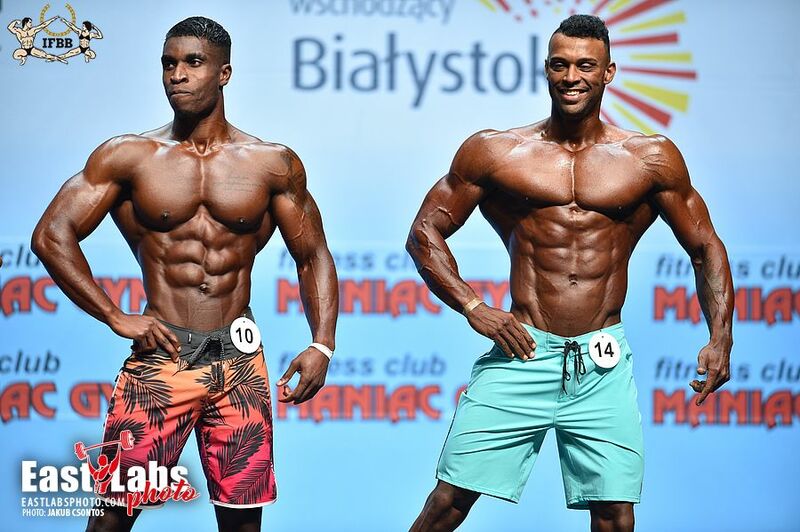 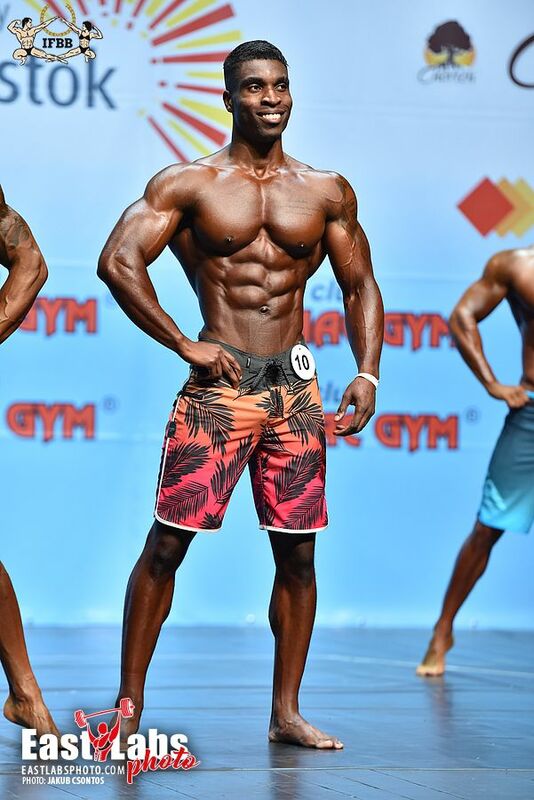 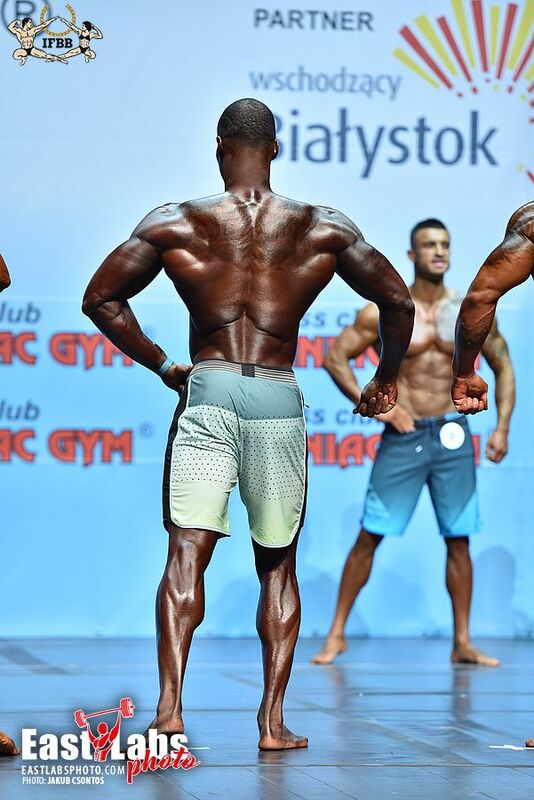 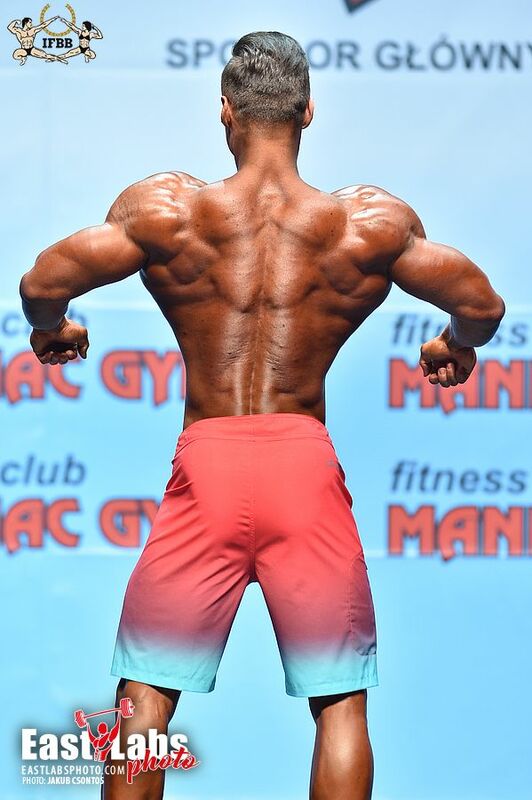 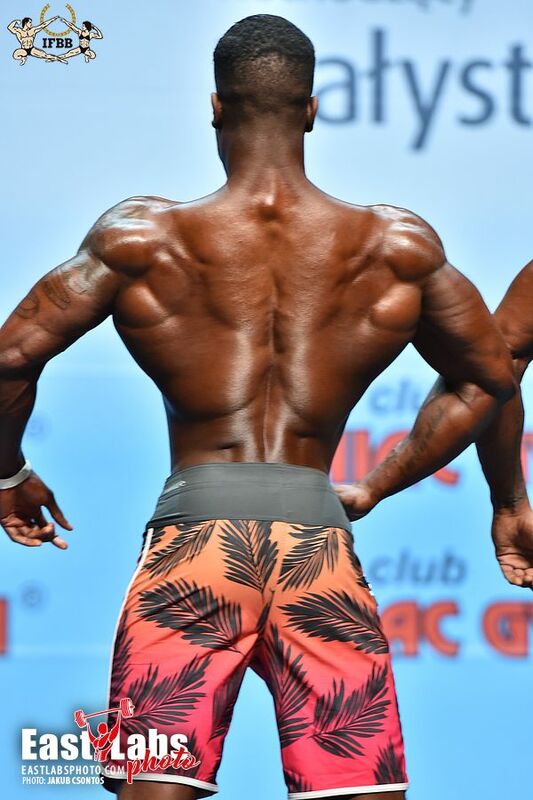 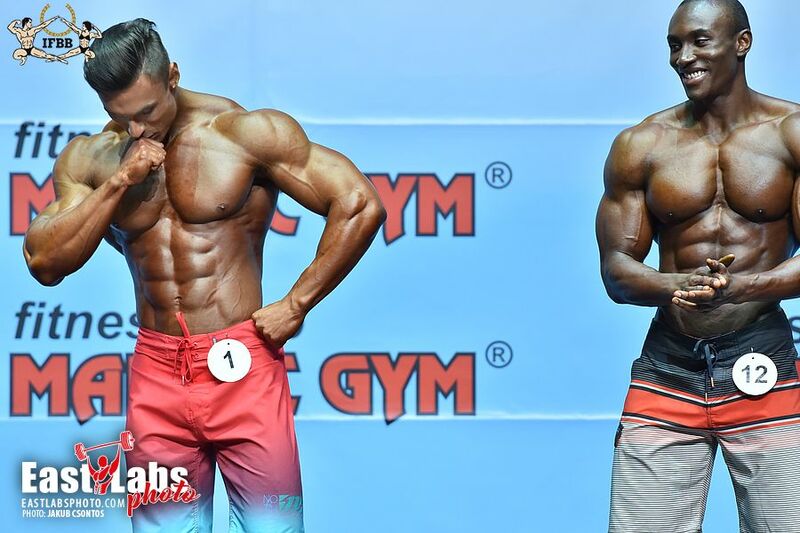 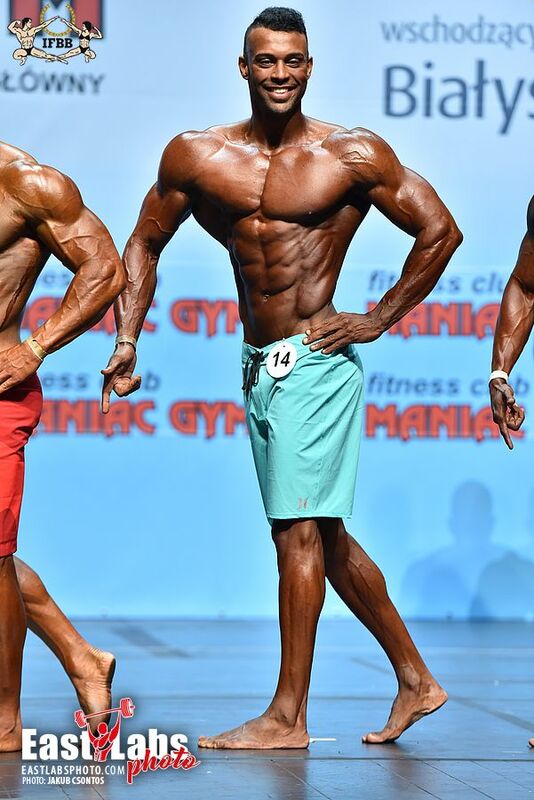 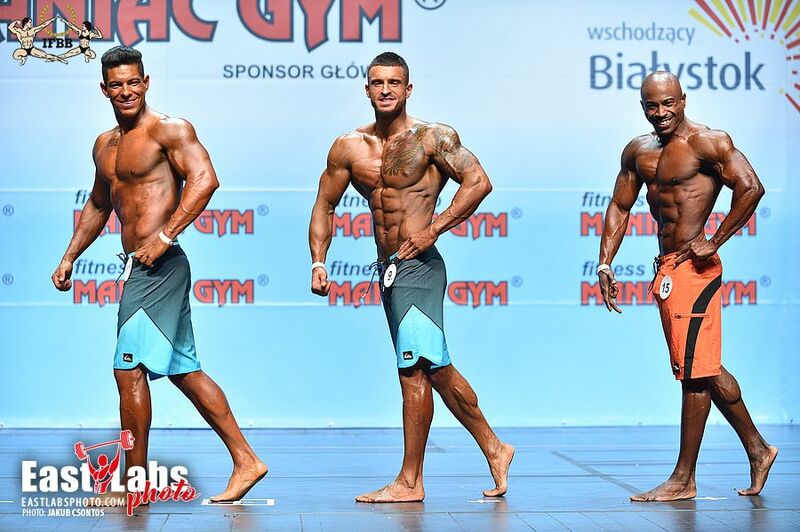 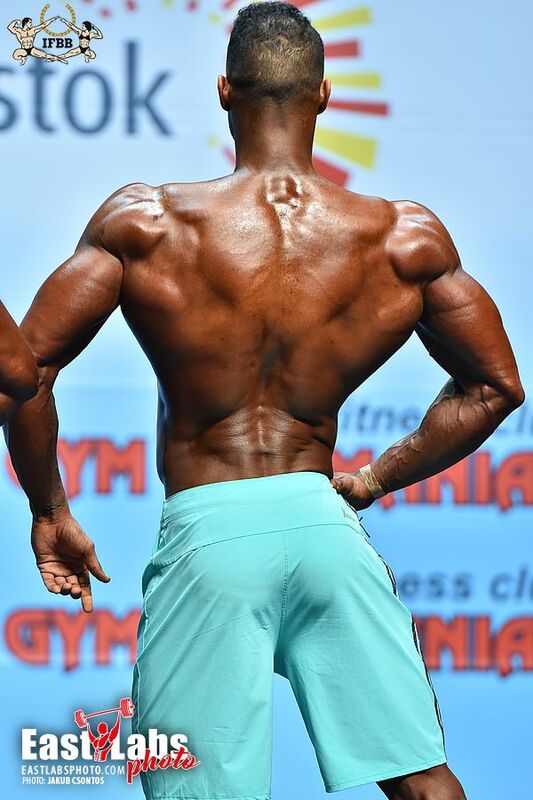 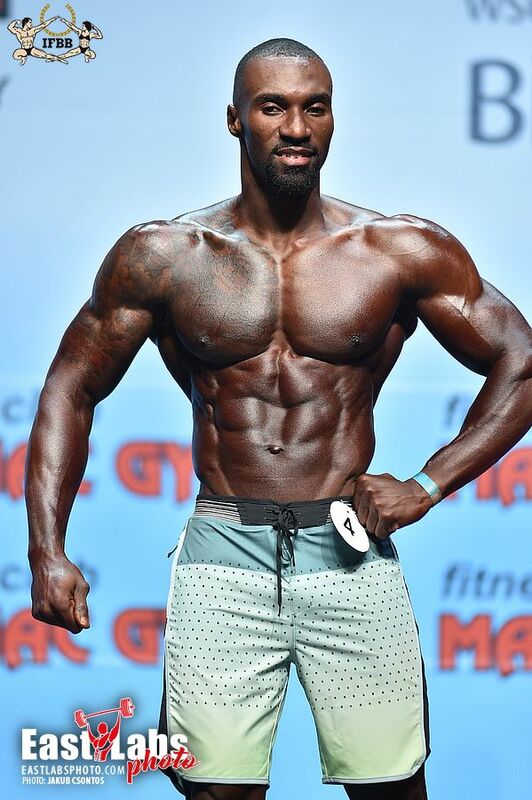 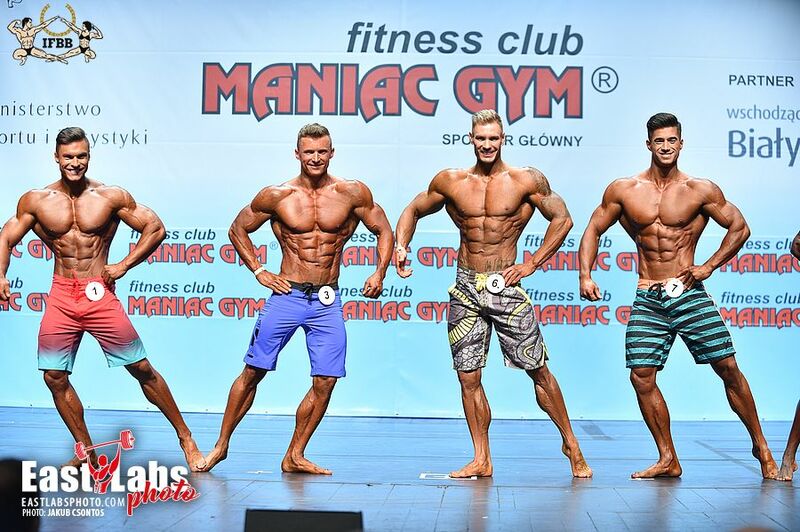 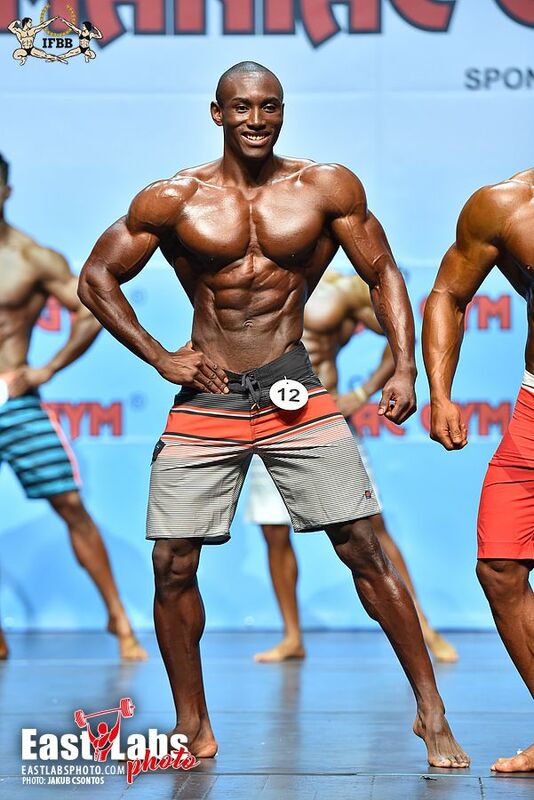 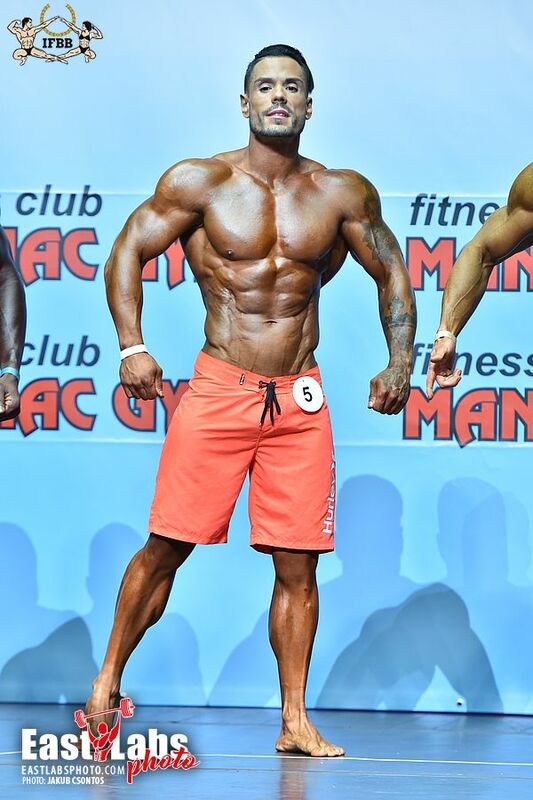 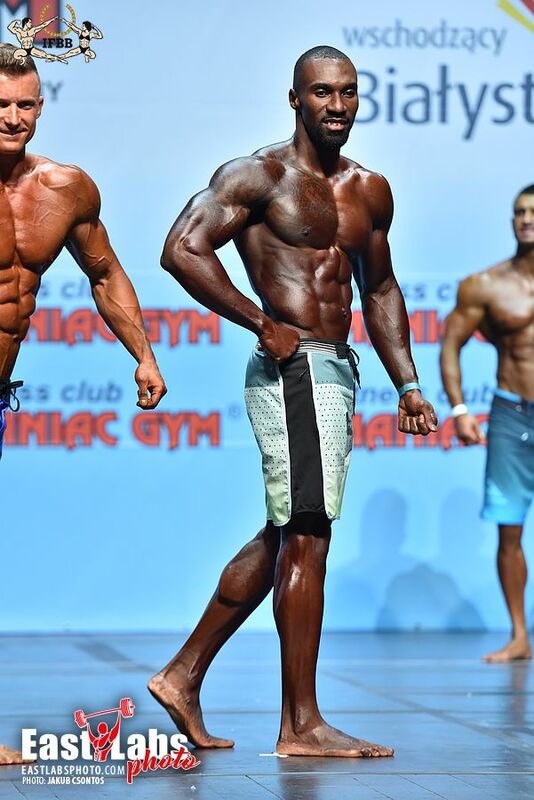 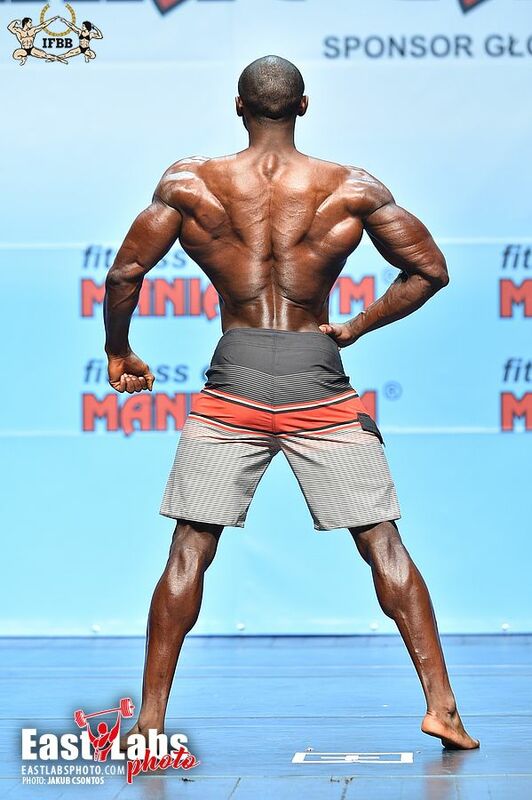 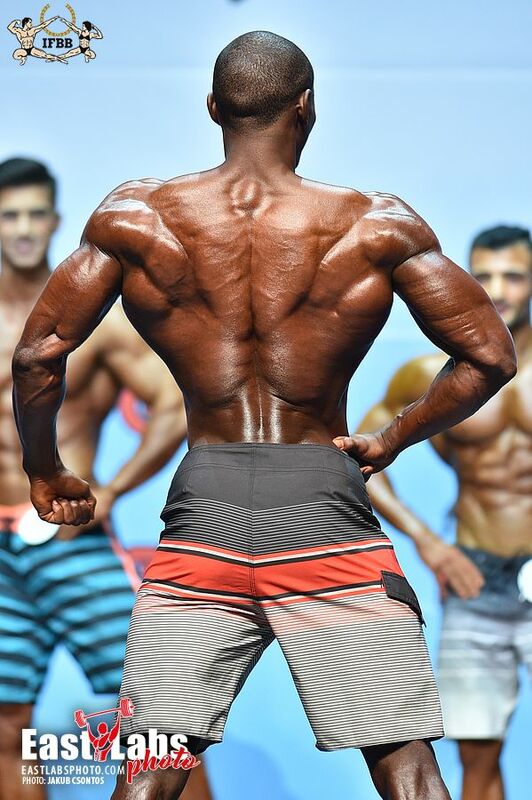 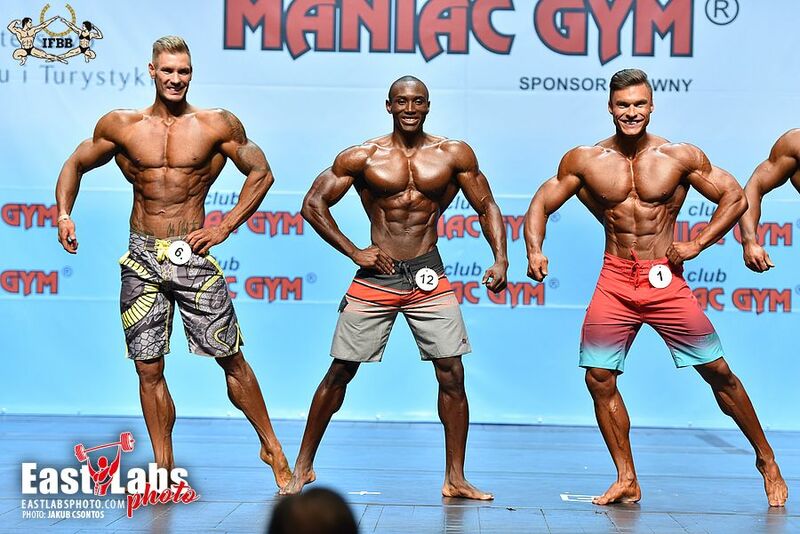 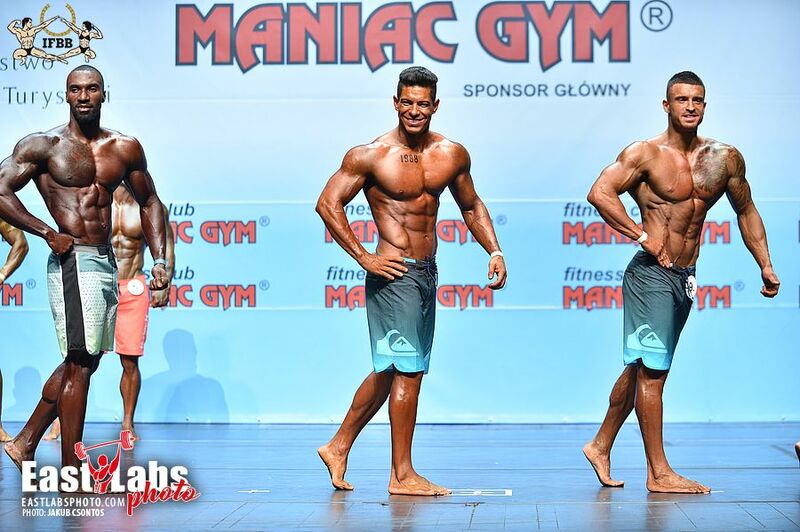 The Men’s Physique World Championship was part of the 2018 World Fitness Championships. 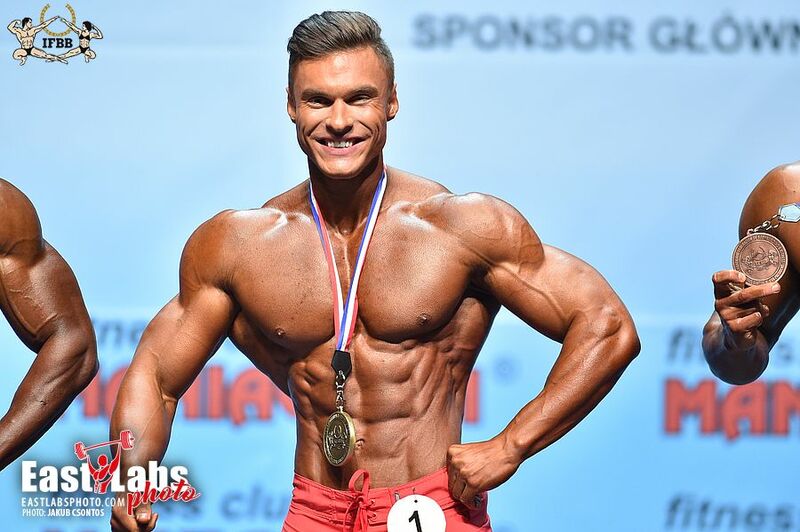 Dmytro has literally become the face of the IFBB and IFBB Elite Pro with a physique that is pleasing to every bodybuilding and fitness fan. 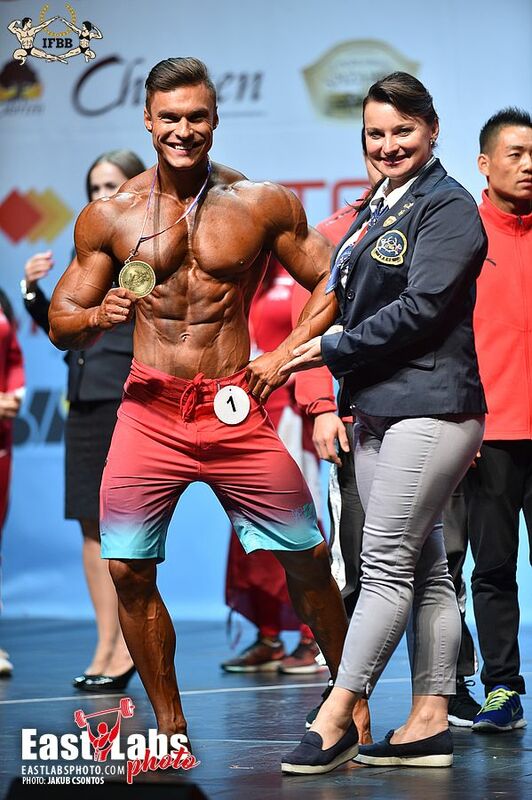 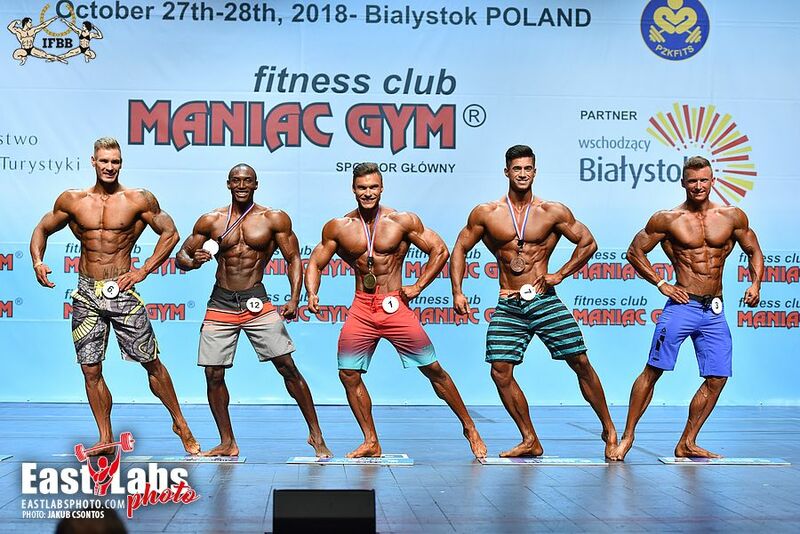 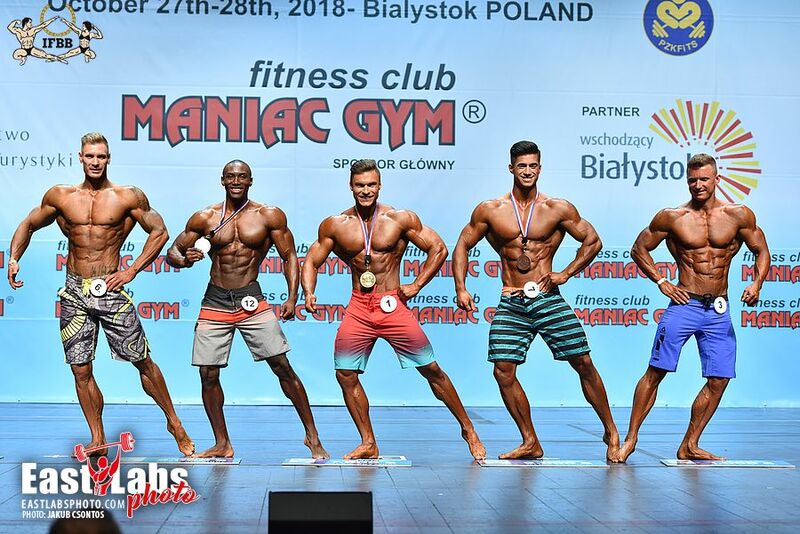 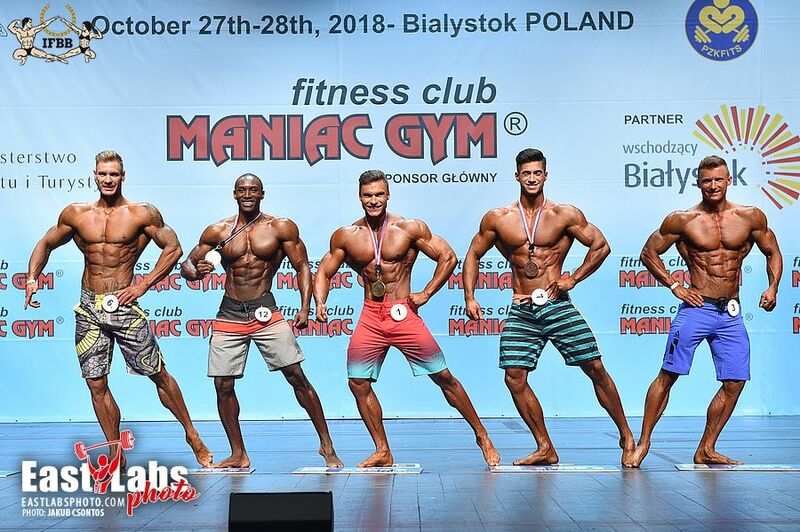 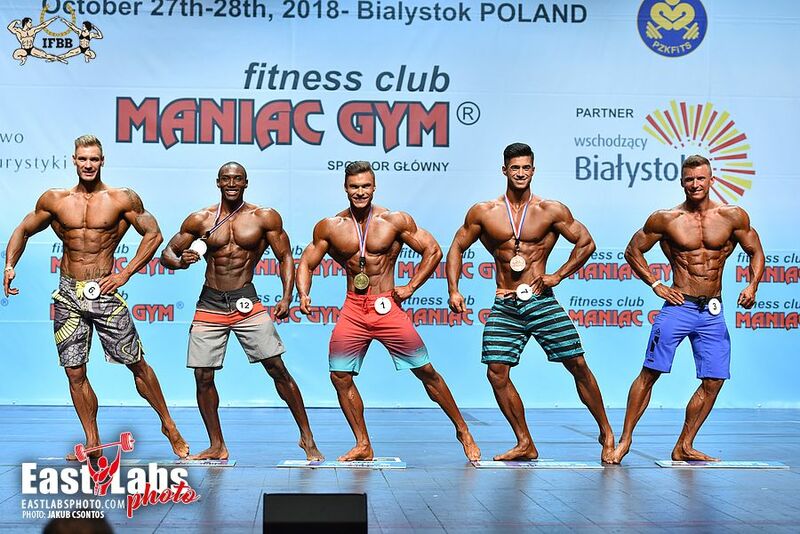 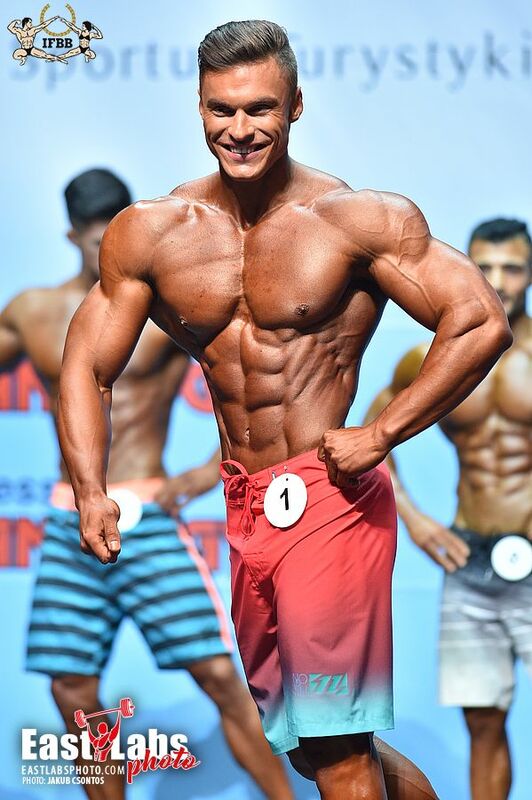 As other federations have names for their champions, Dmytro can truly say he is officially a IFBB Elite Pro World Champion. 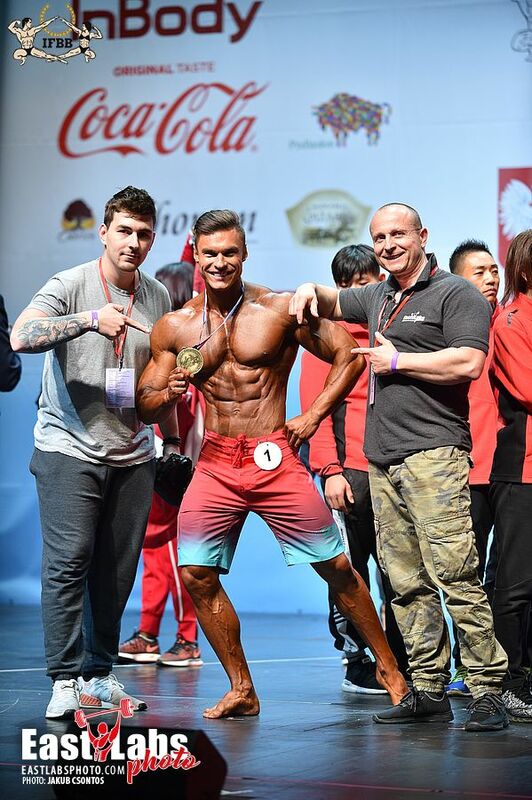 Beijing, China 16-18 November: Bikini Fitness, Women’s Fitness, Wellness, Bodyfitness and Women’s Physique.